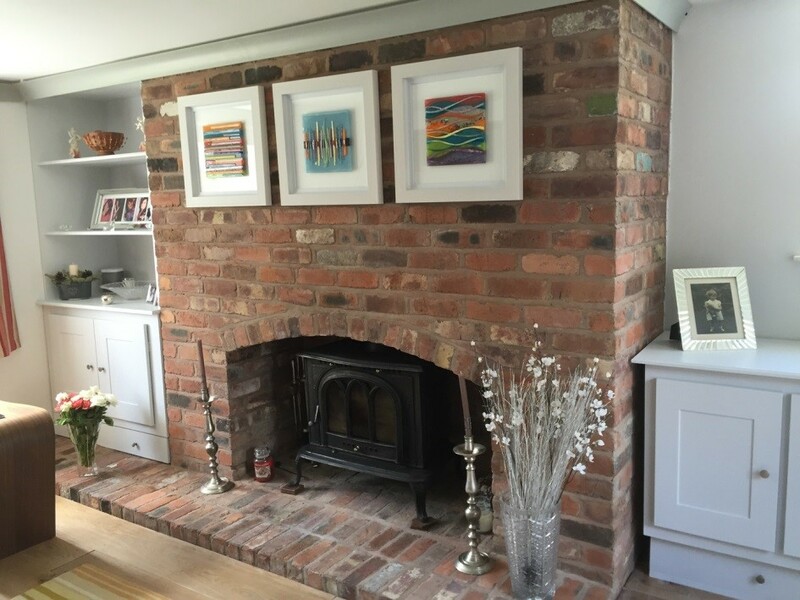 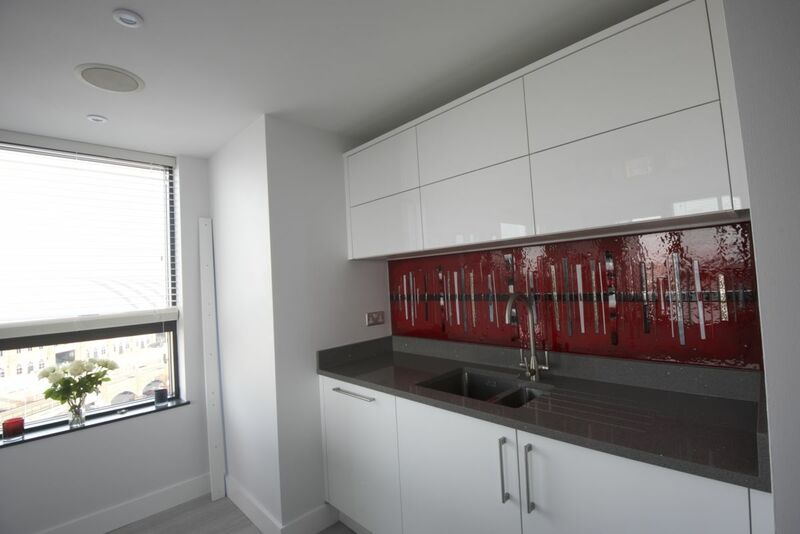 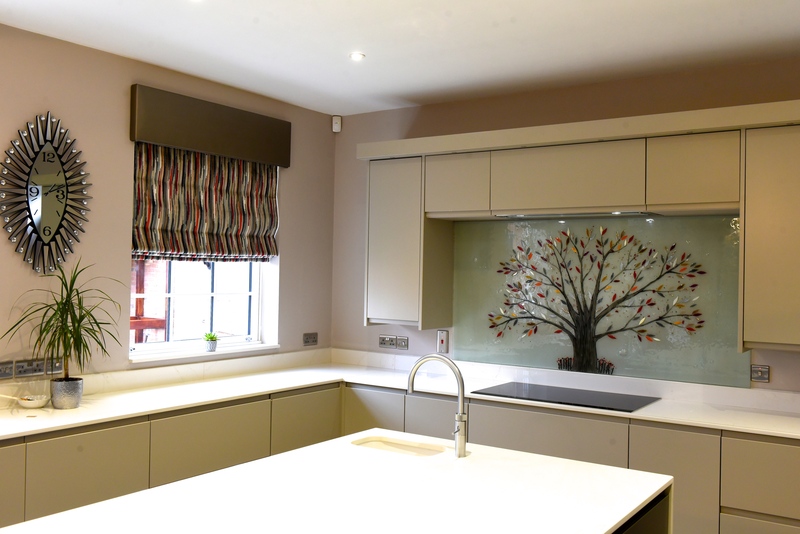 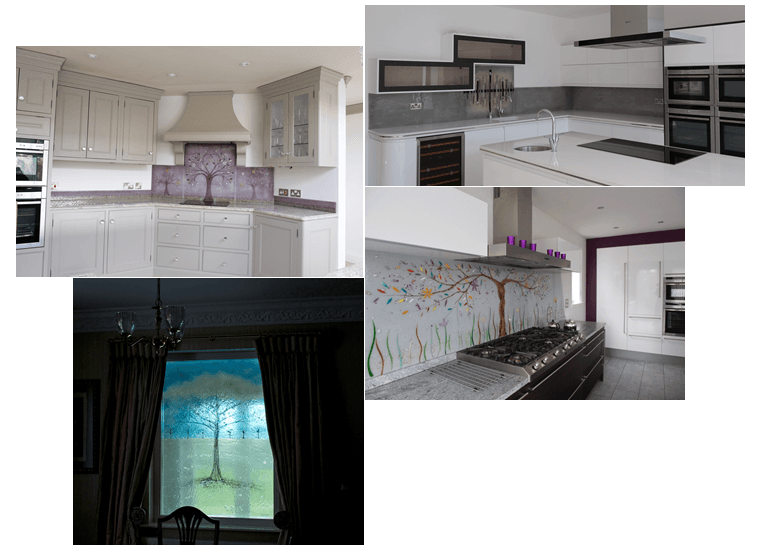 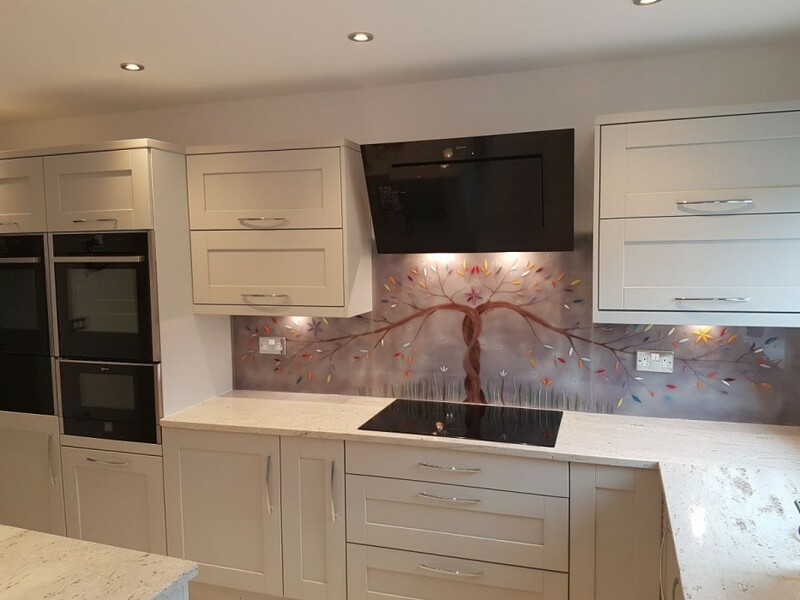 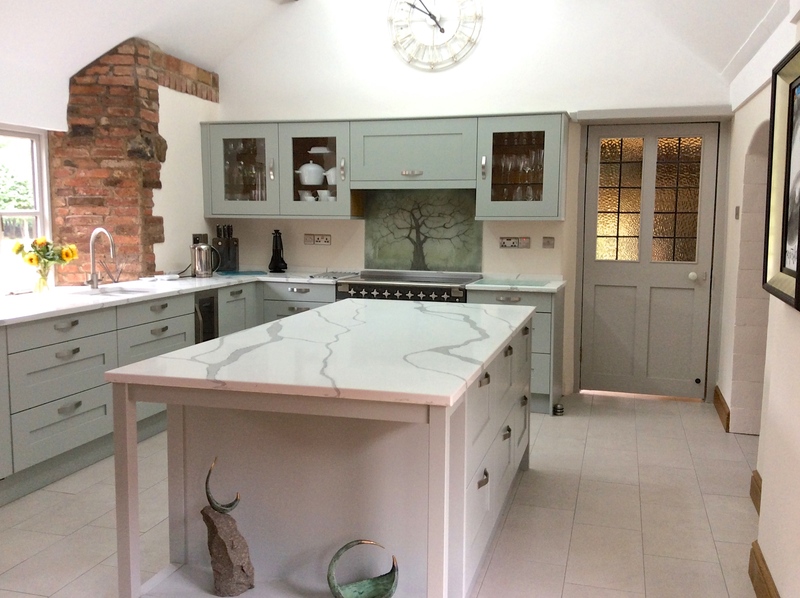 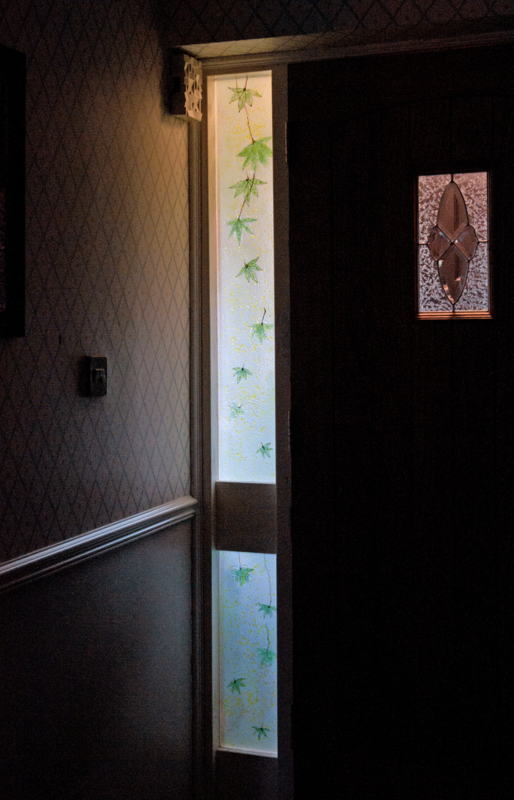 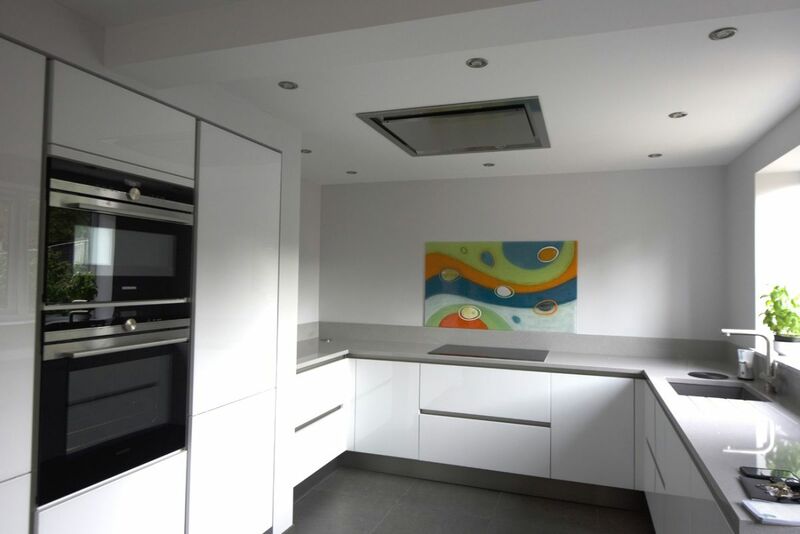 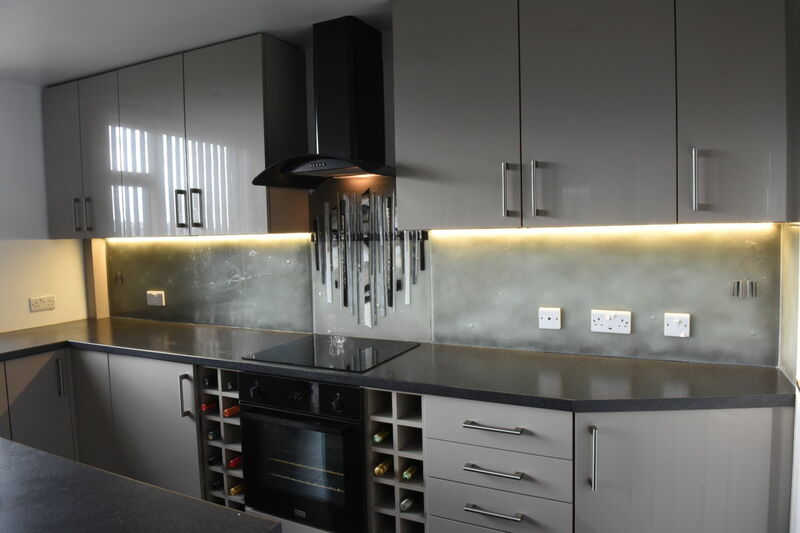 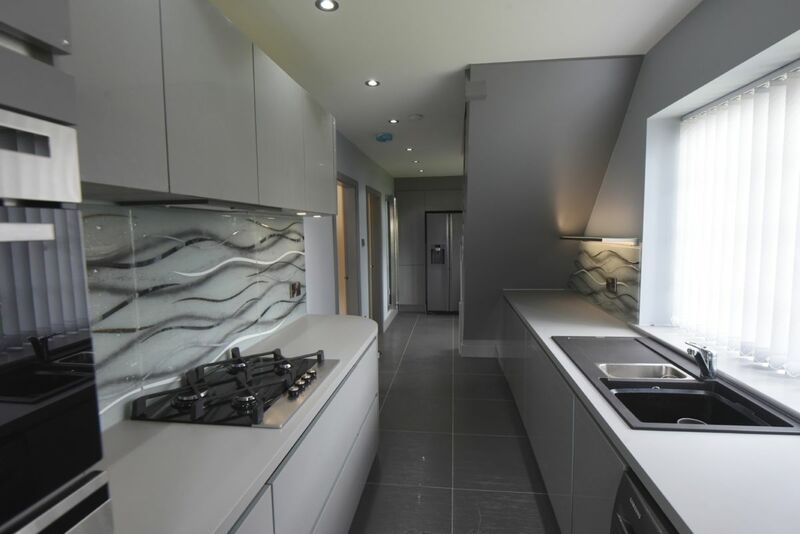 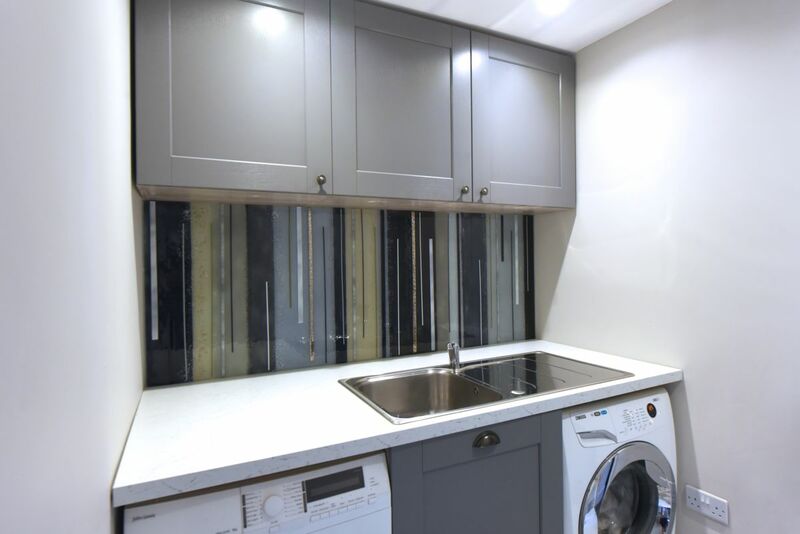 These pieces come from a job we carried out for a house in Bolton, where the owners were looking to dress up a blank wall in an interesting way. 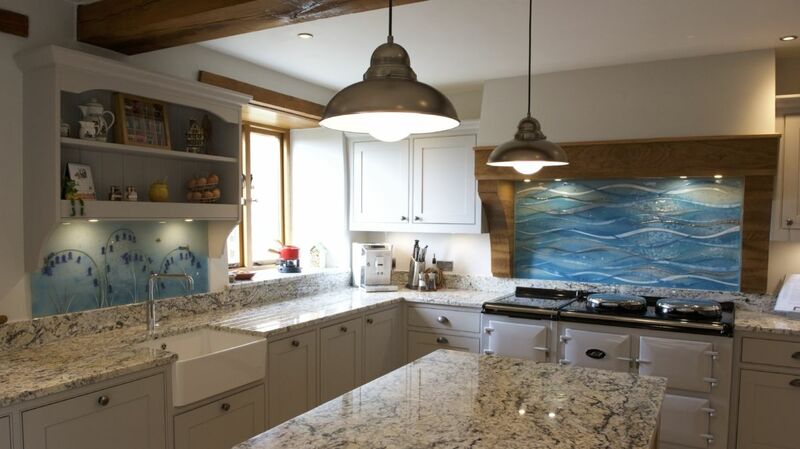 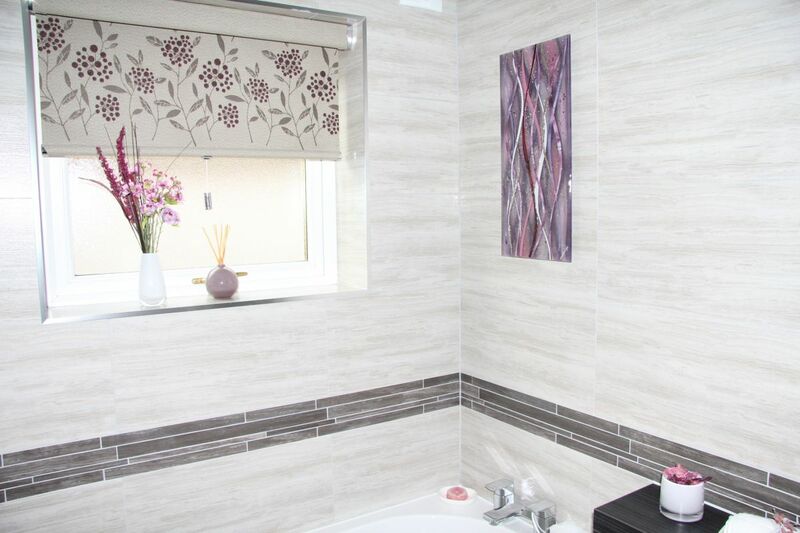 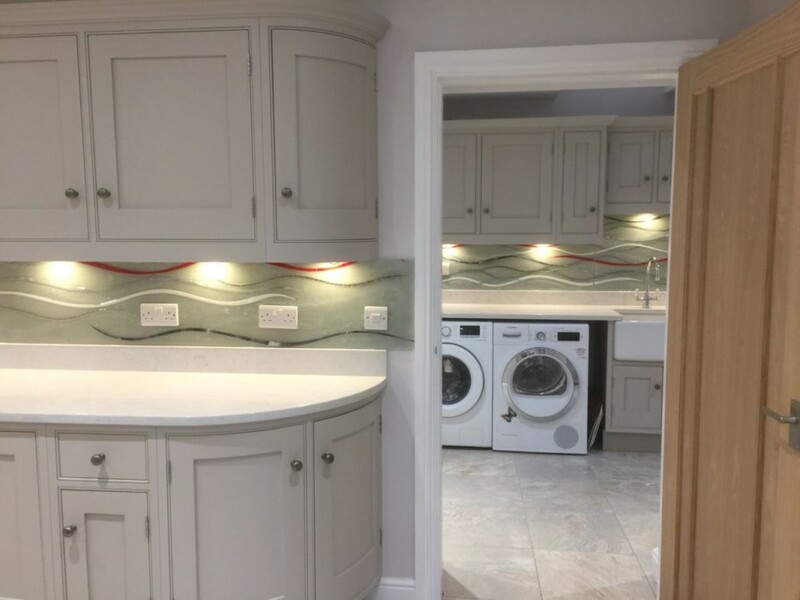 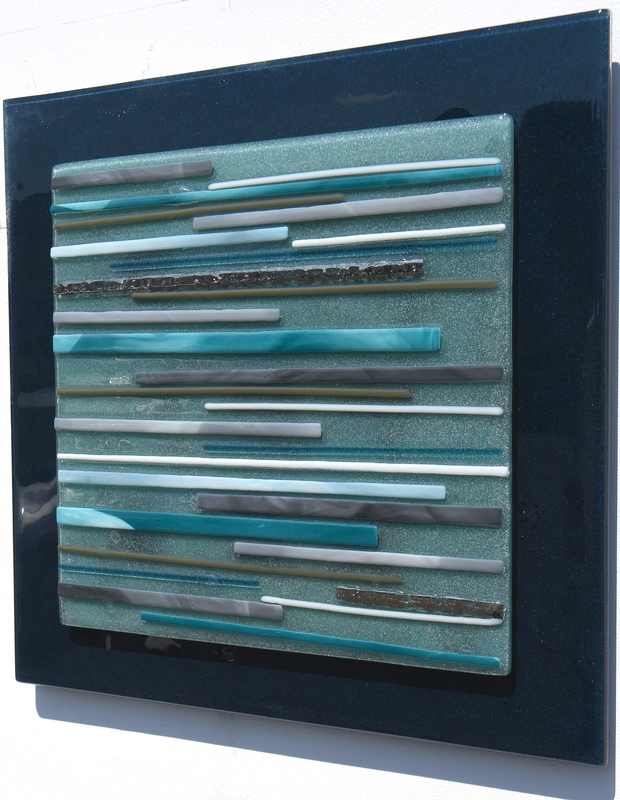 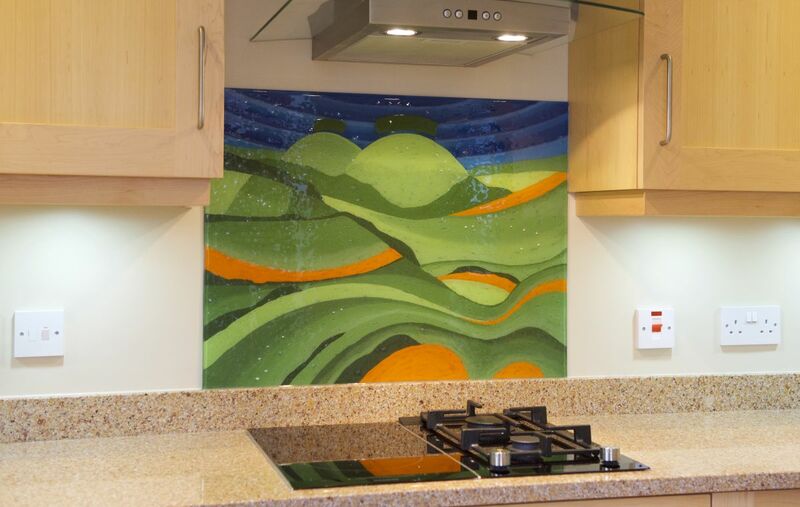 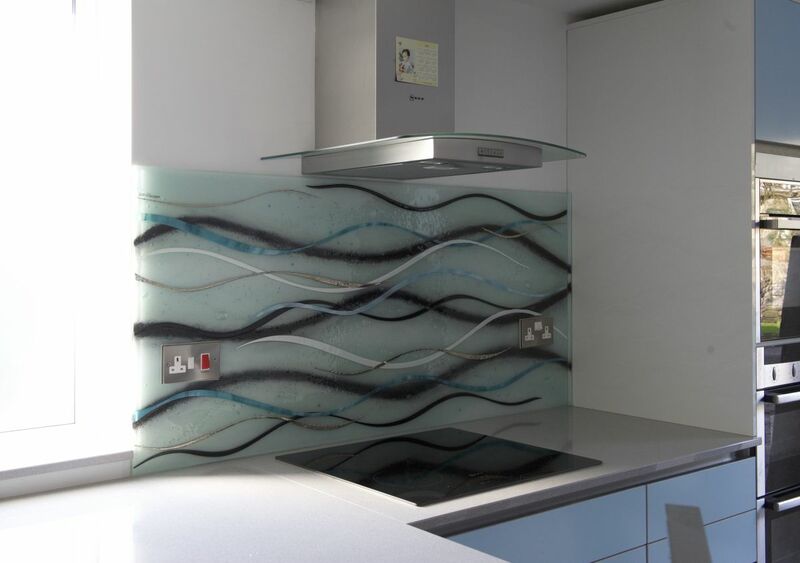 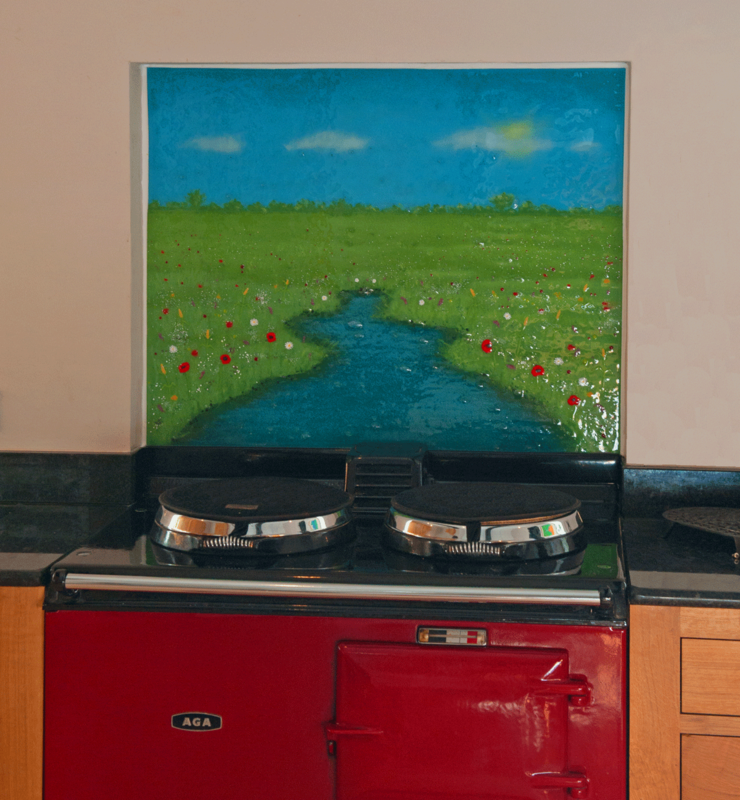 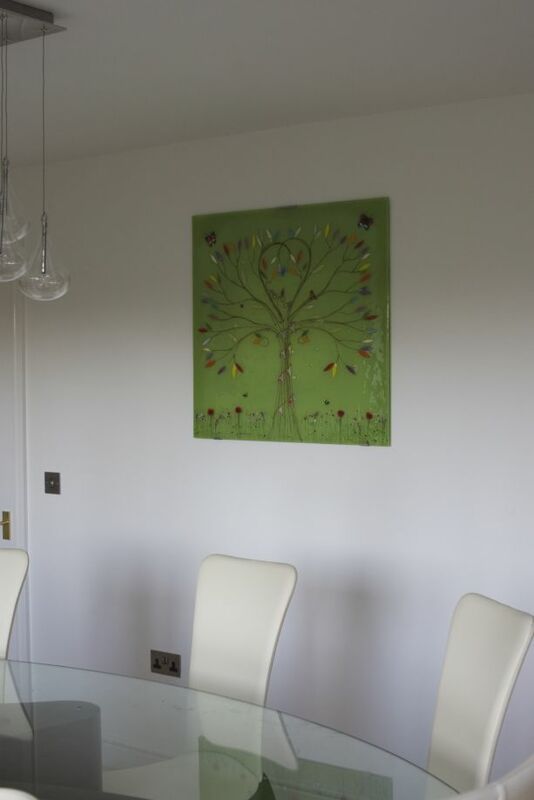 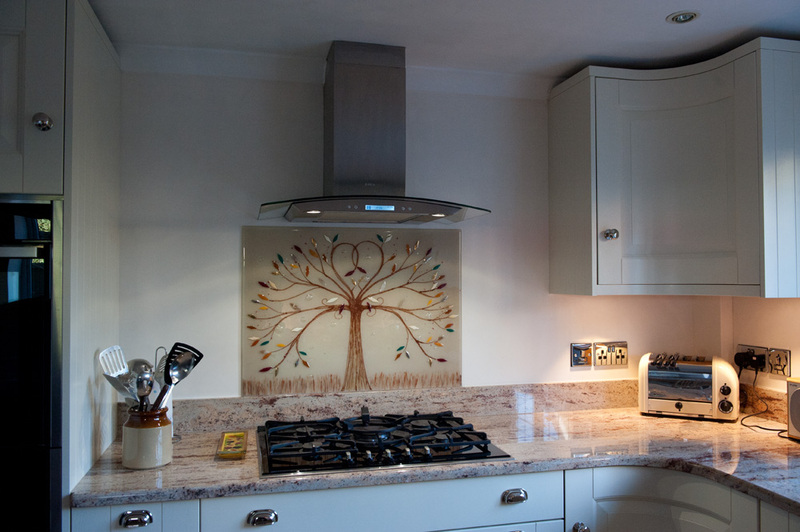 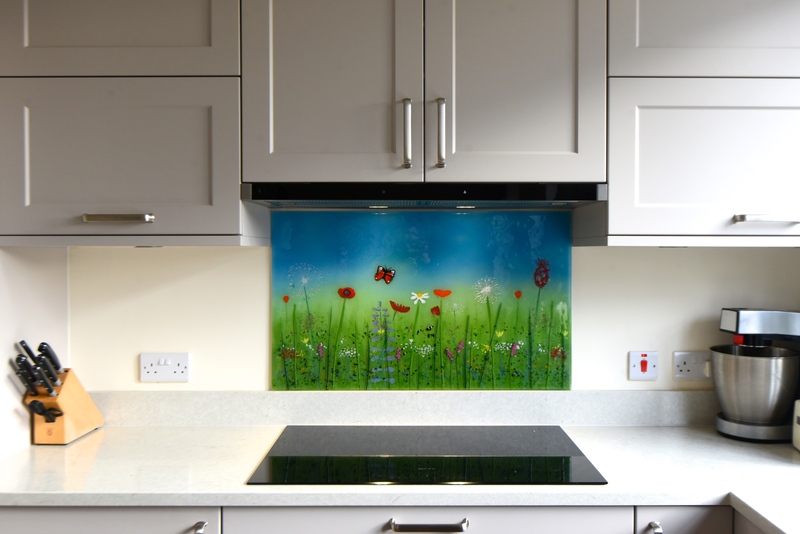 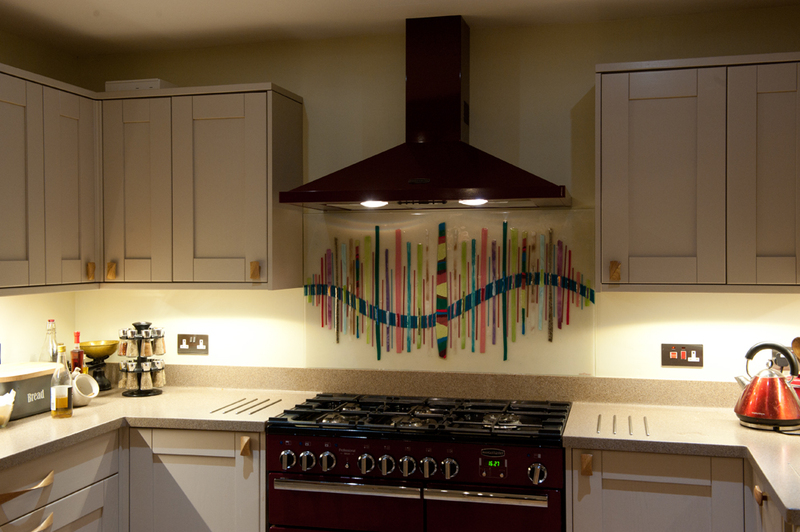 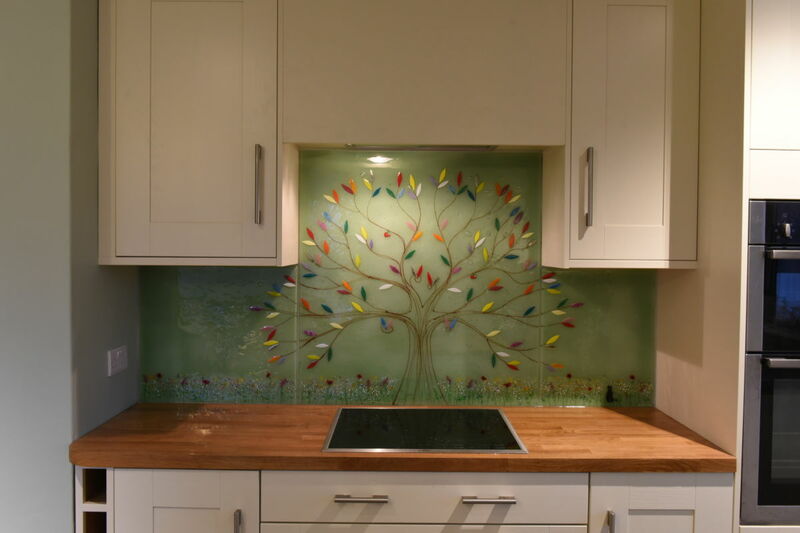 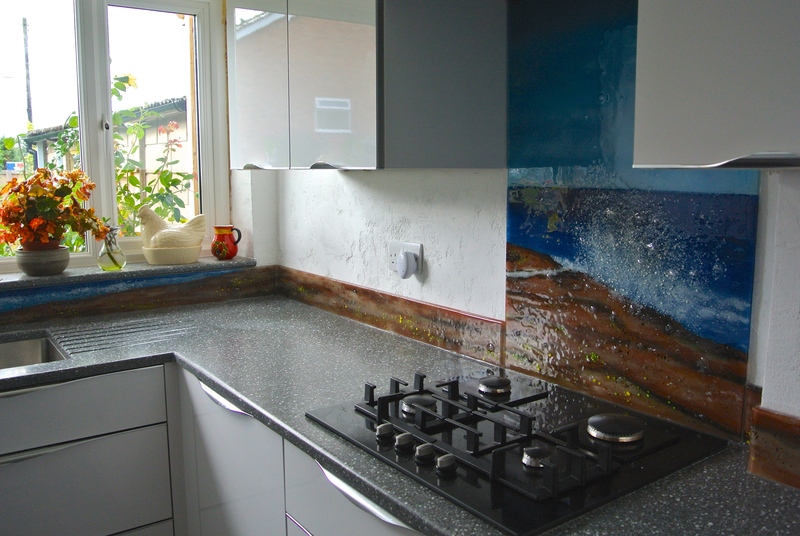 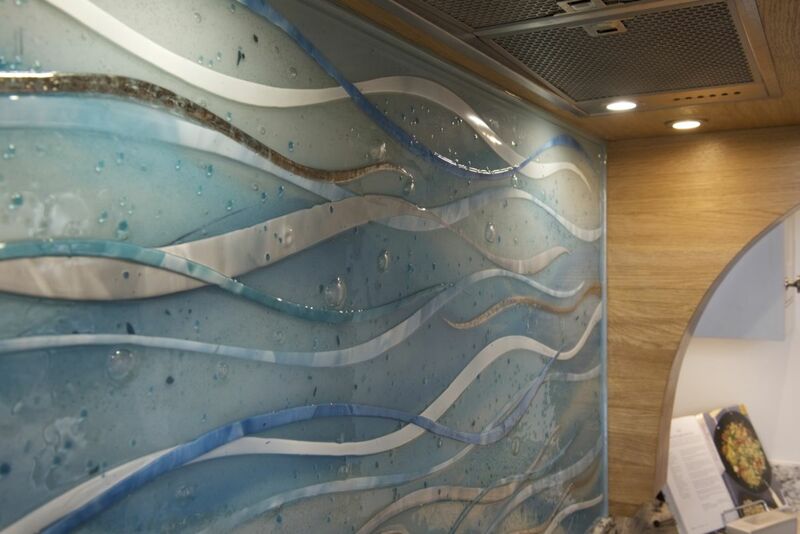 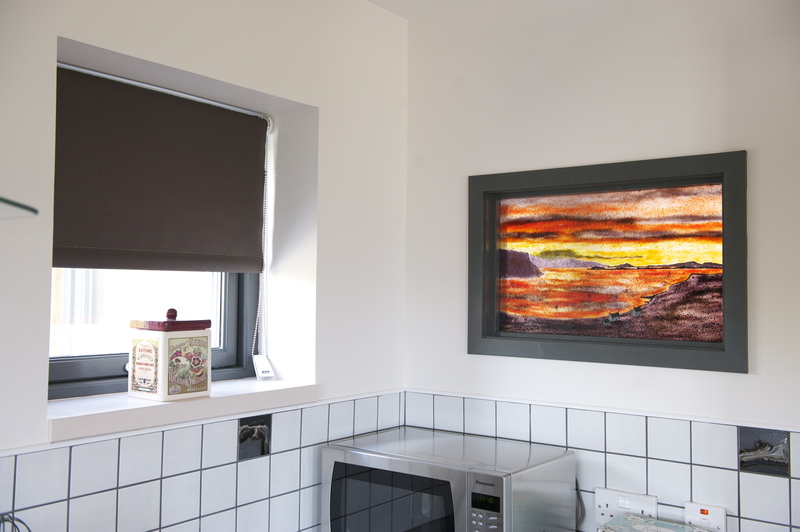 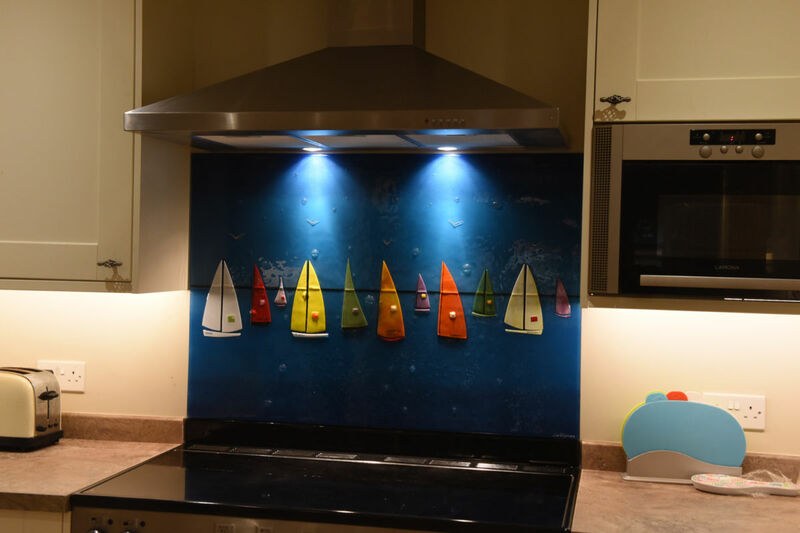 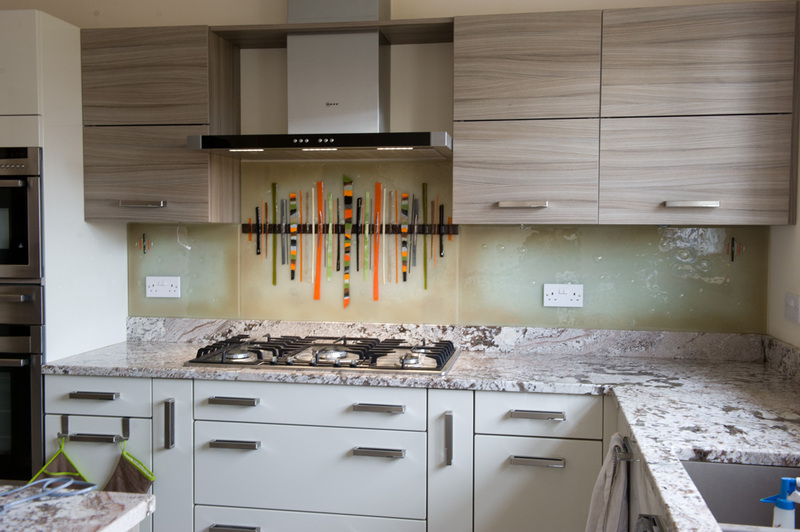 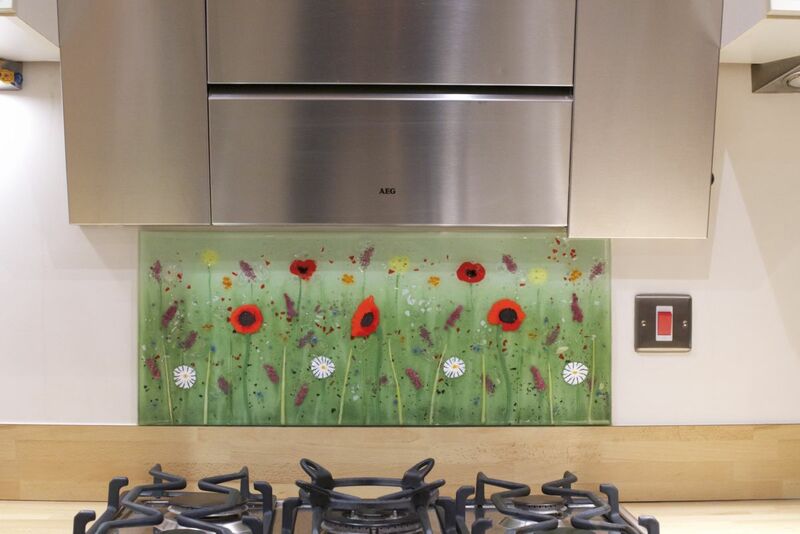 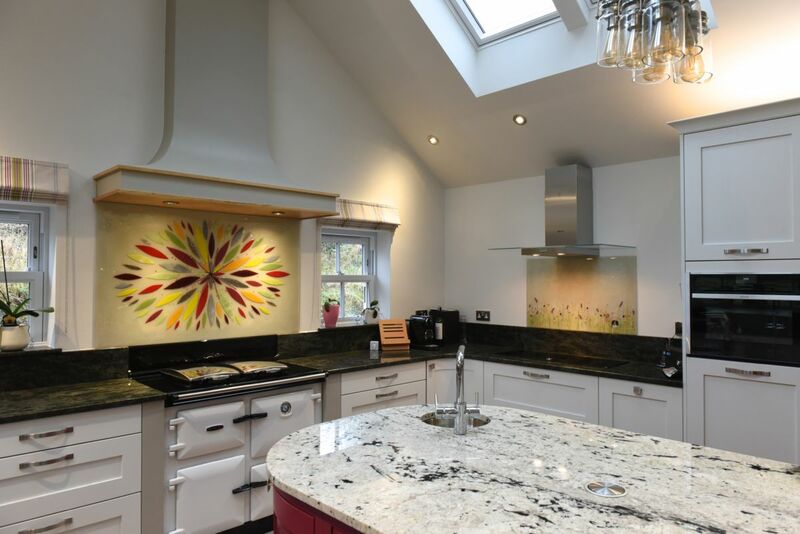 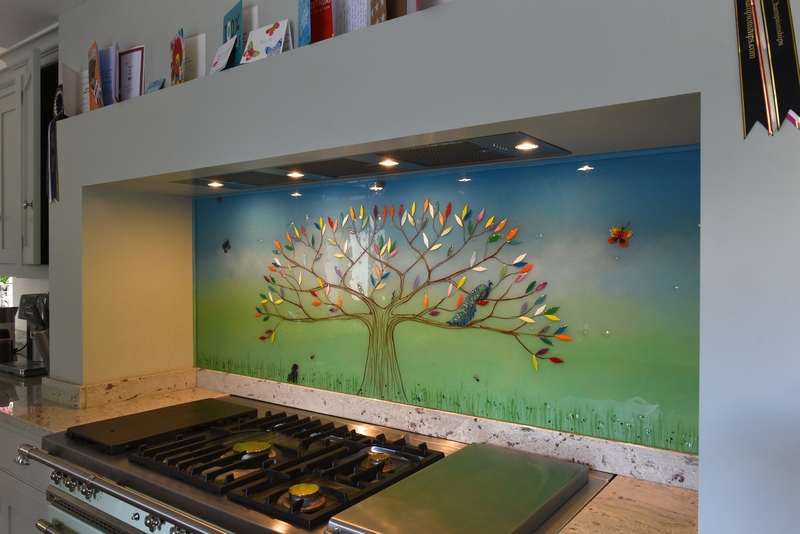 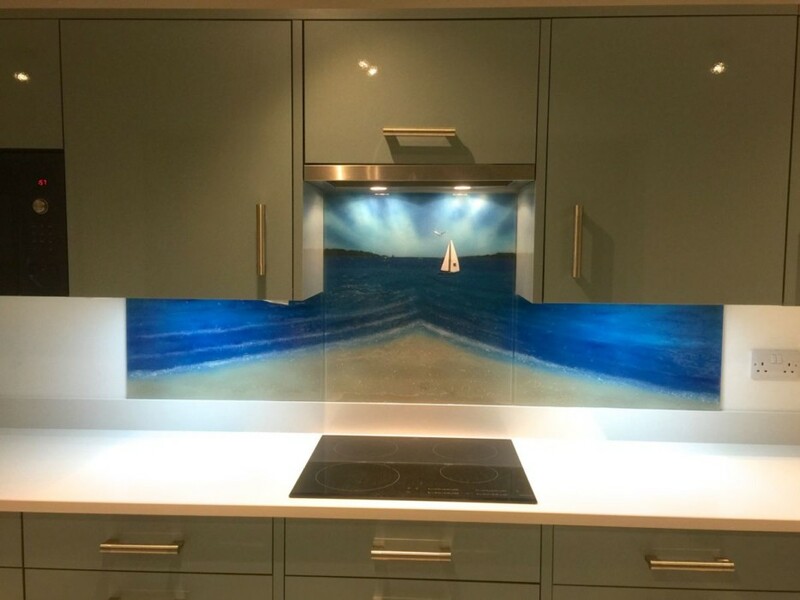 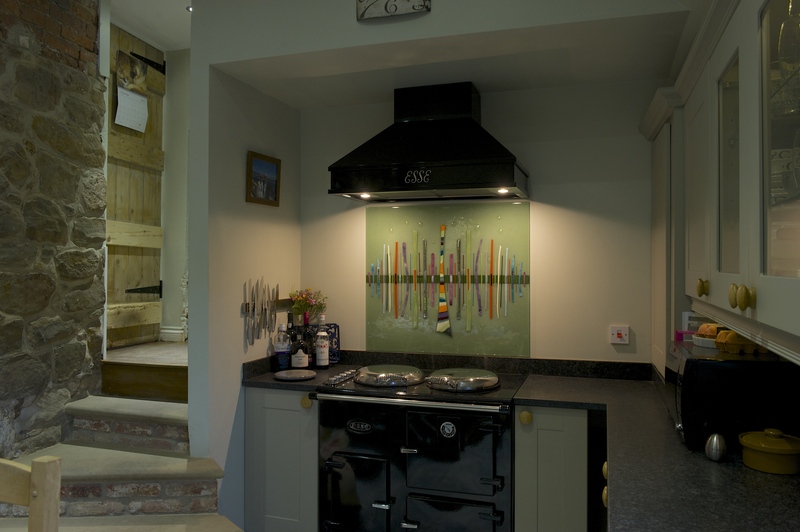 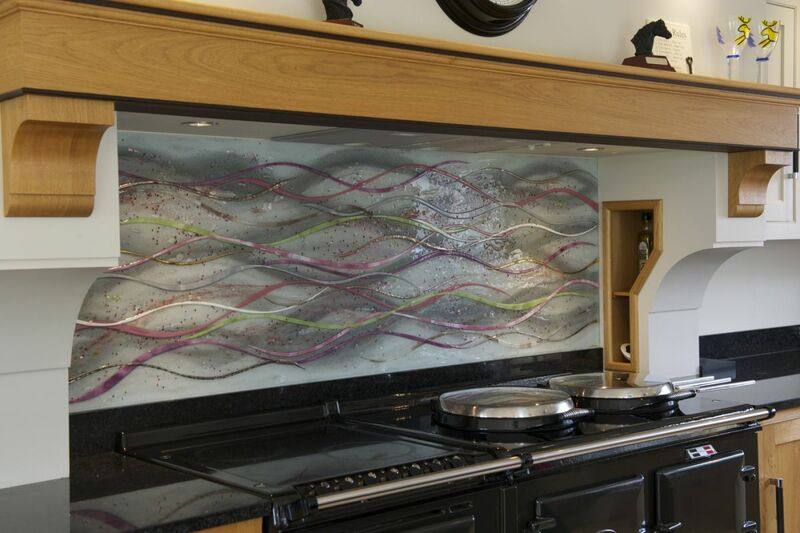 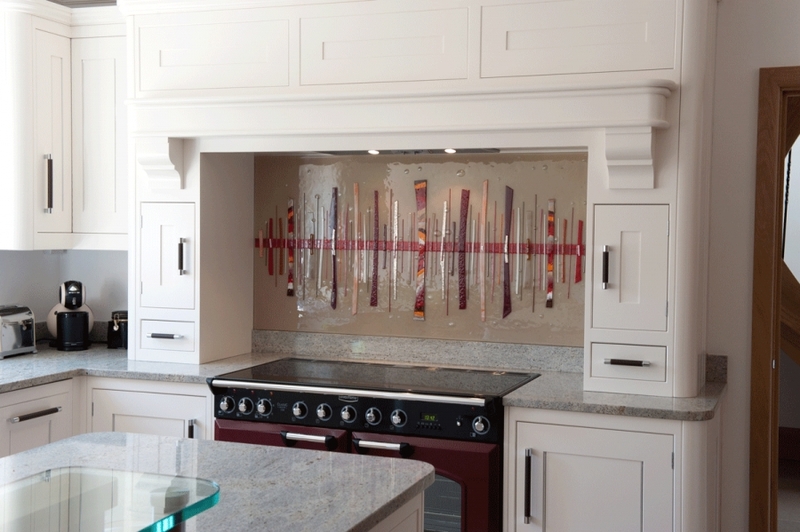 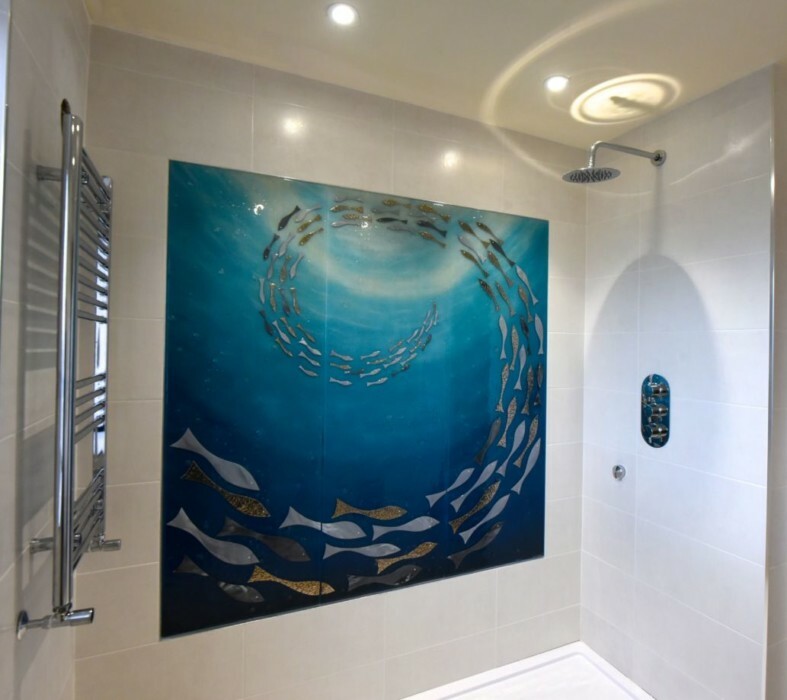 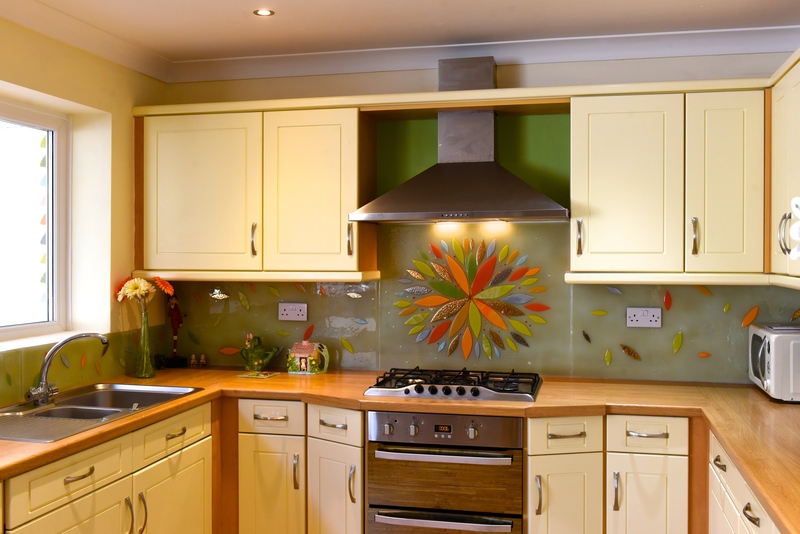 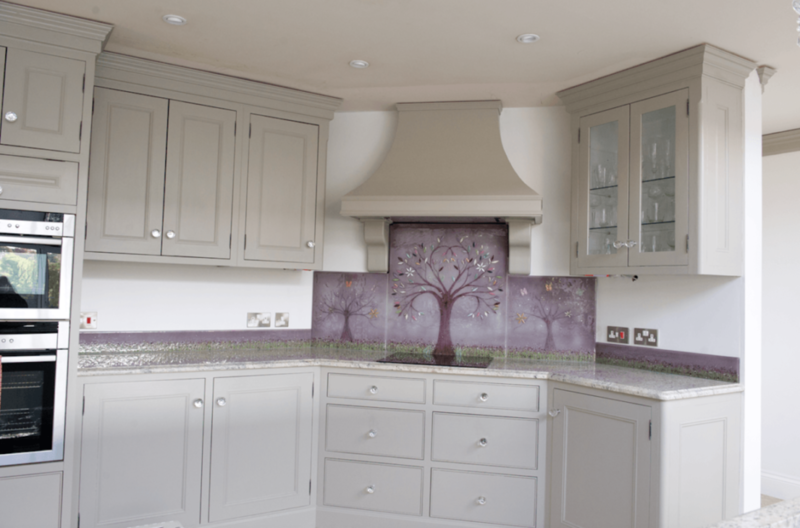 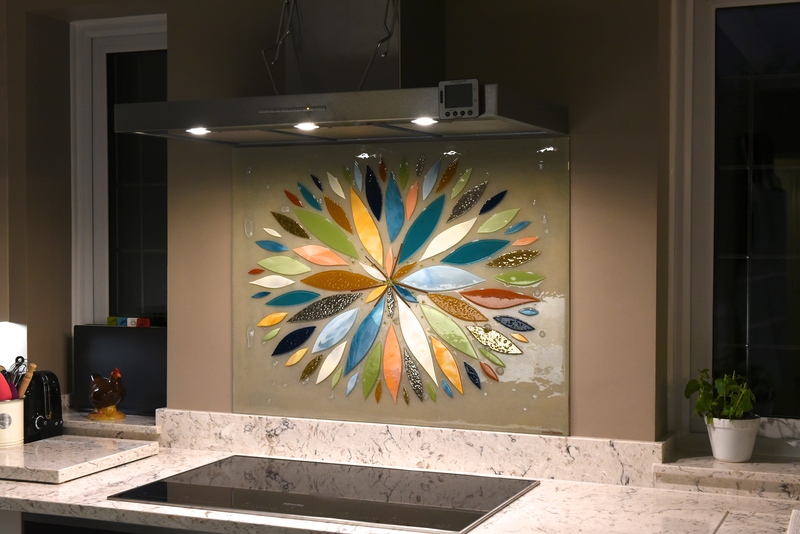 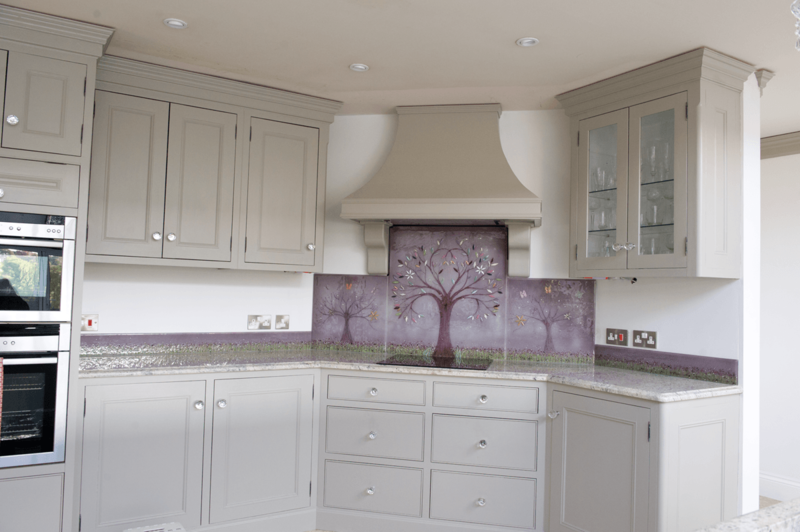 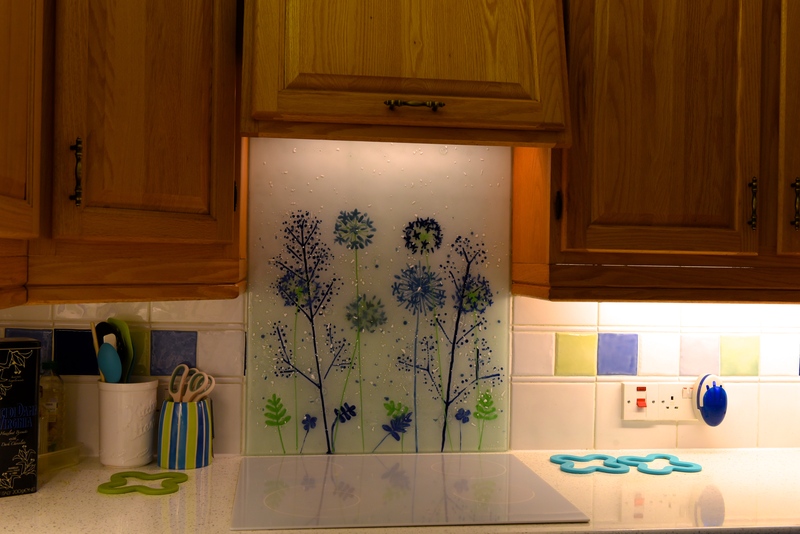 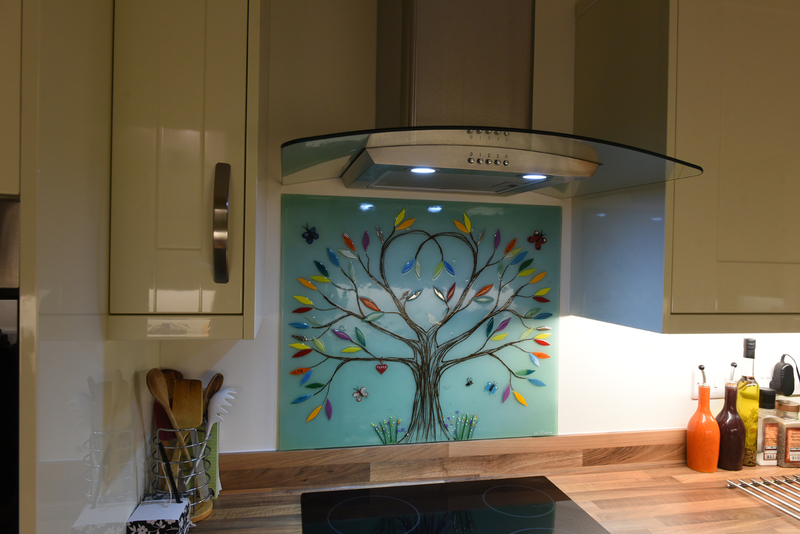 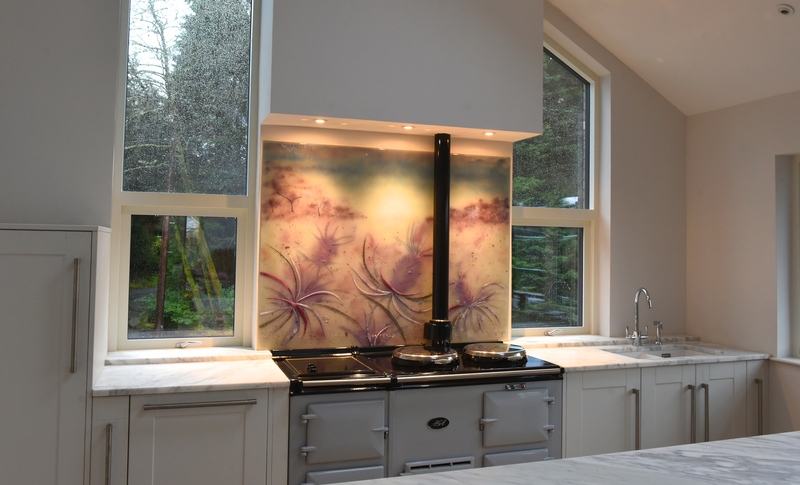 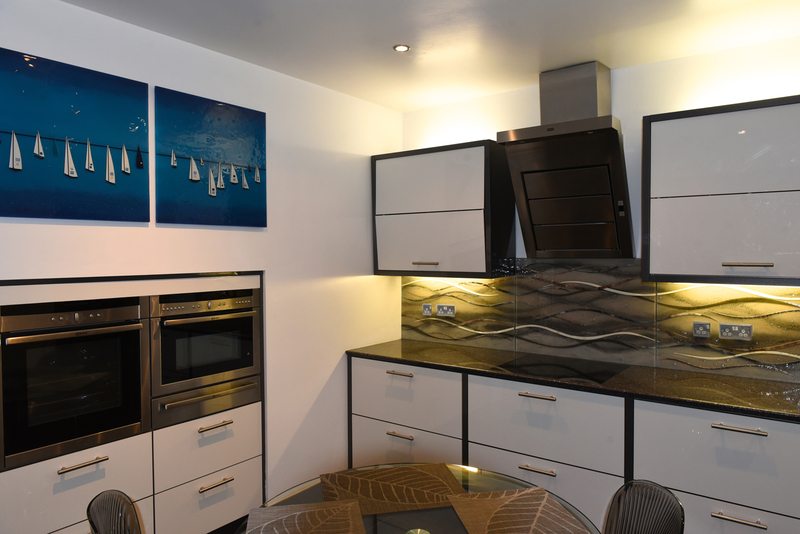 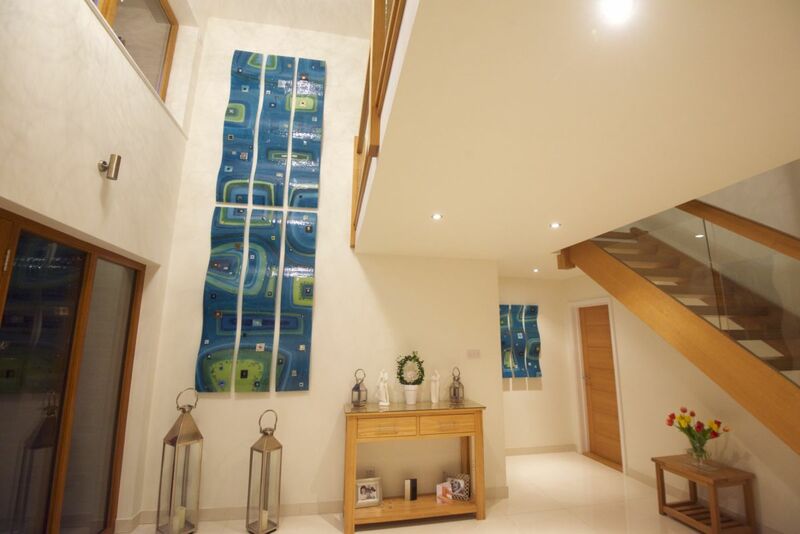 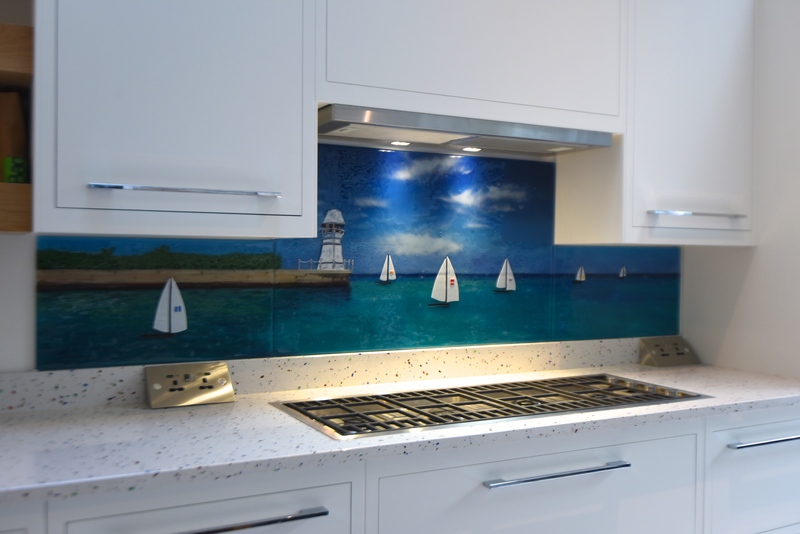 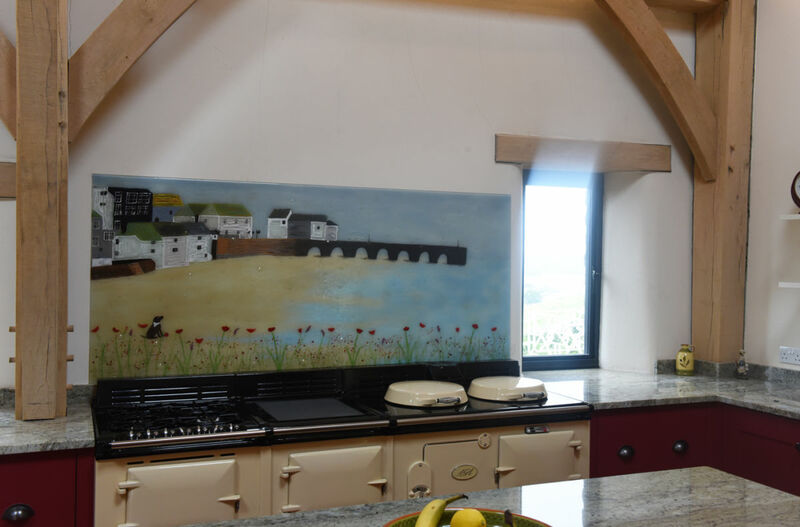 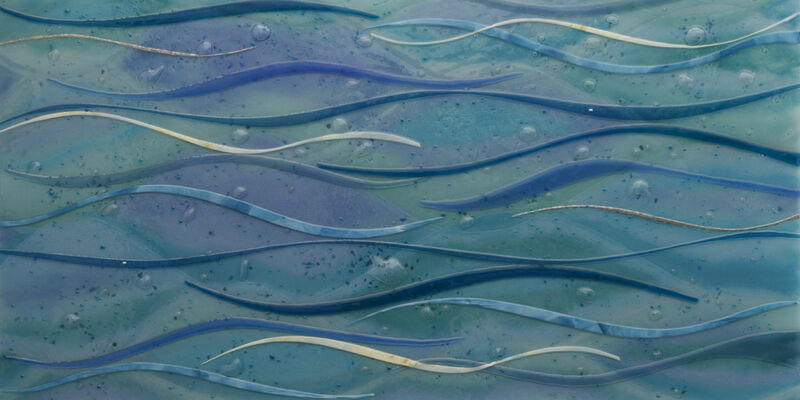 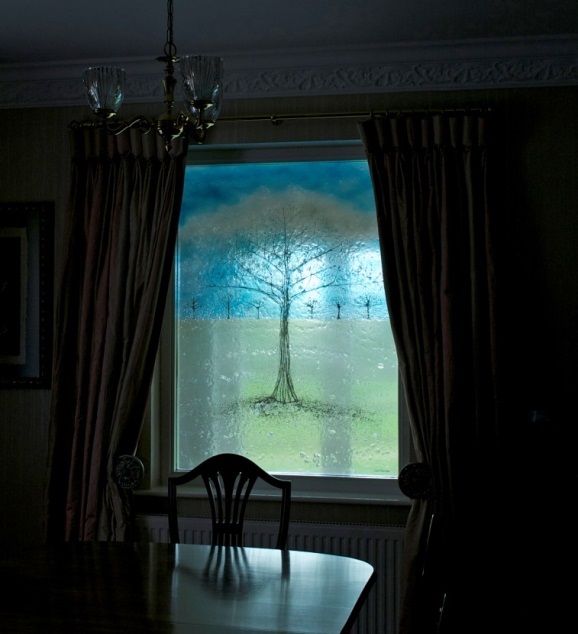 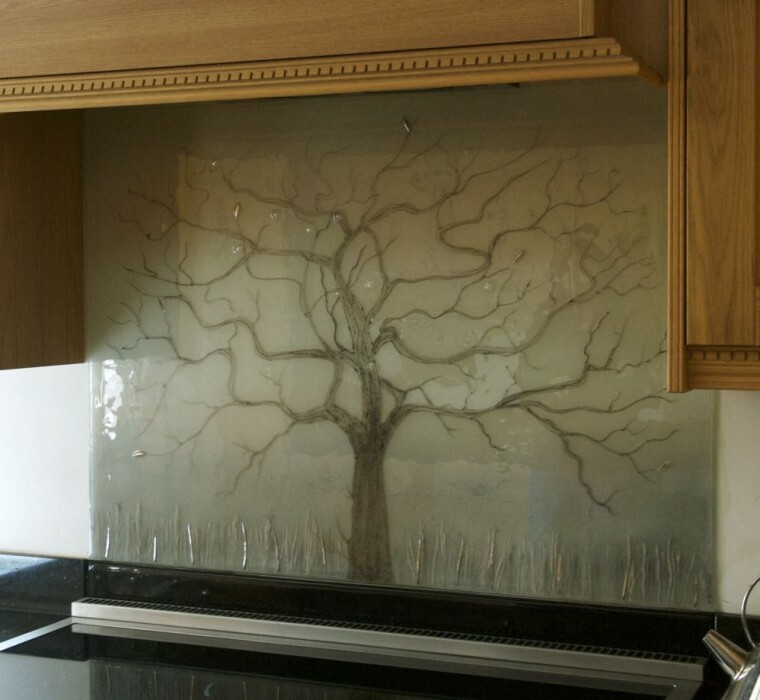 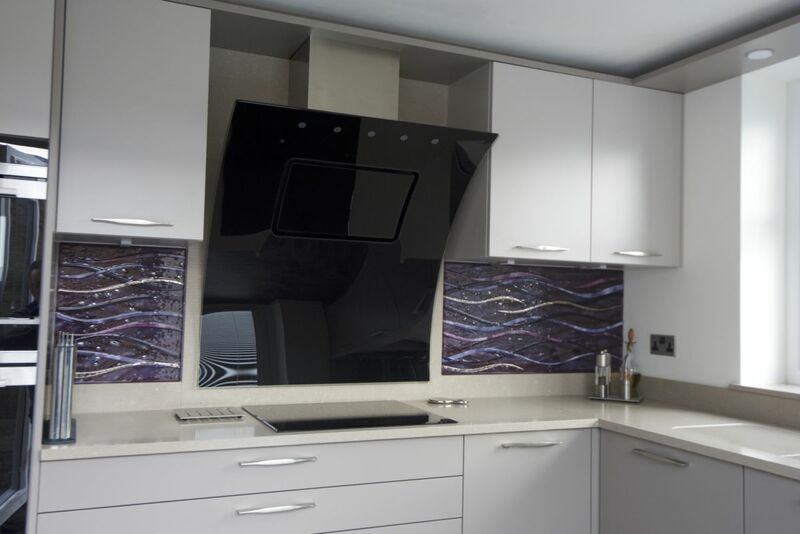 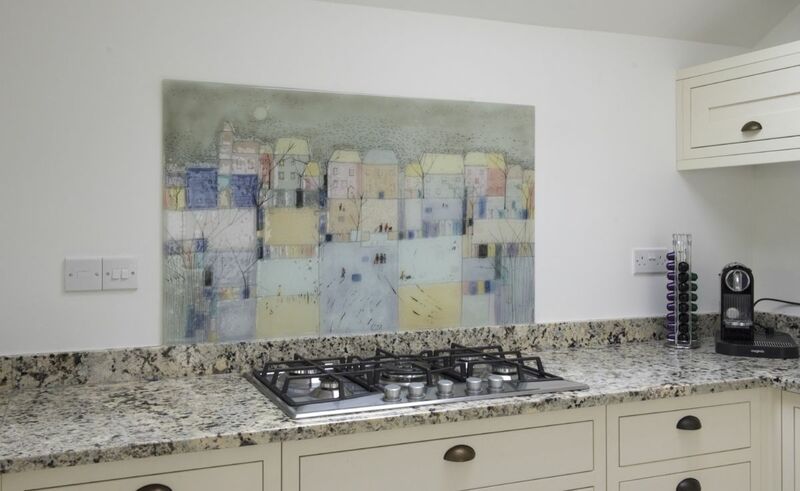 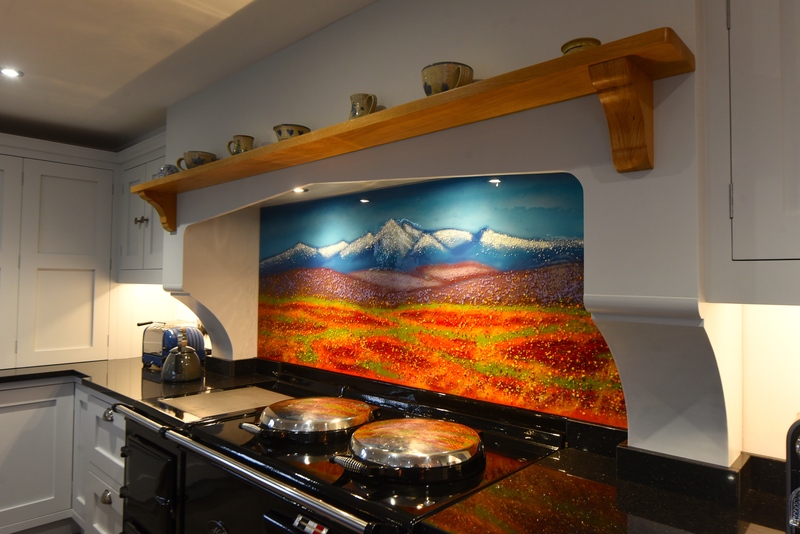 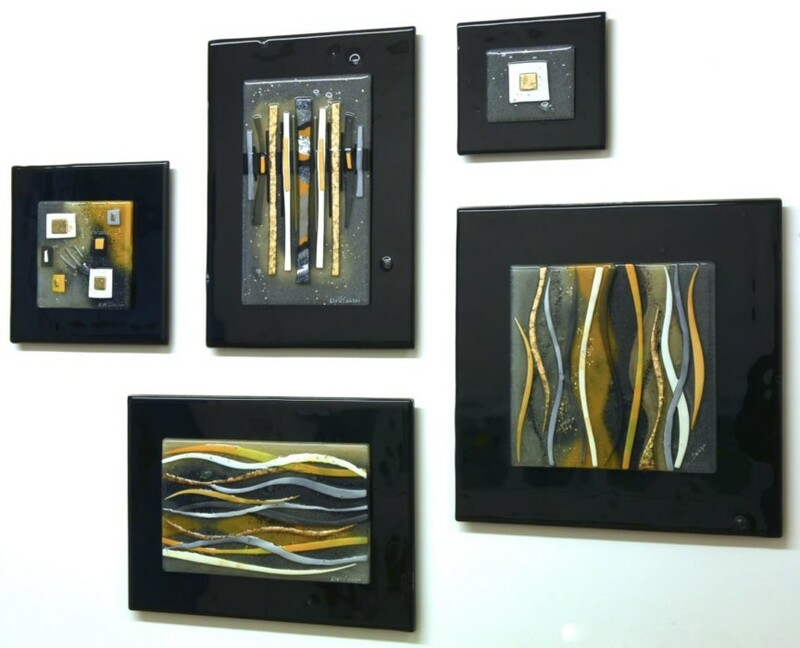 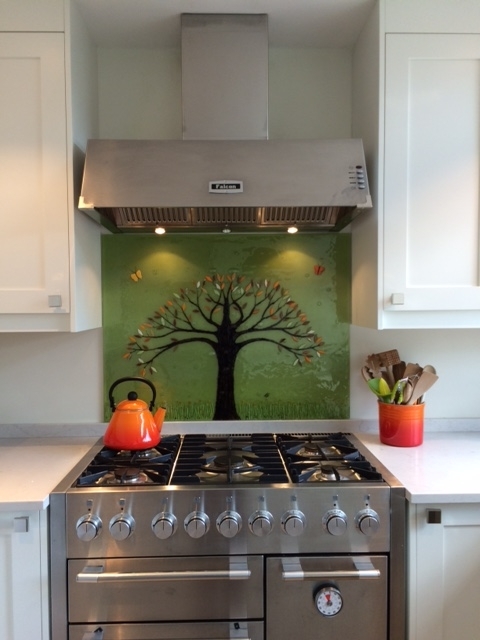 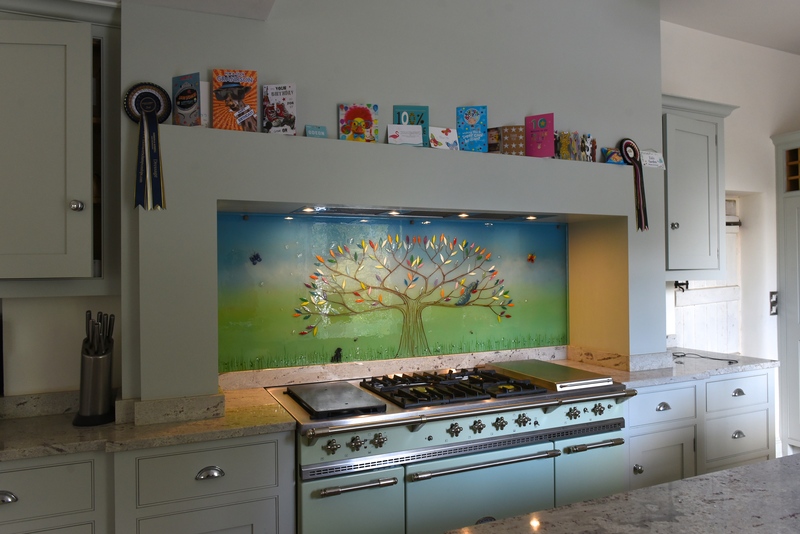 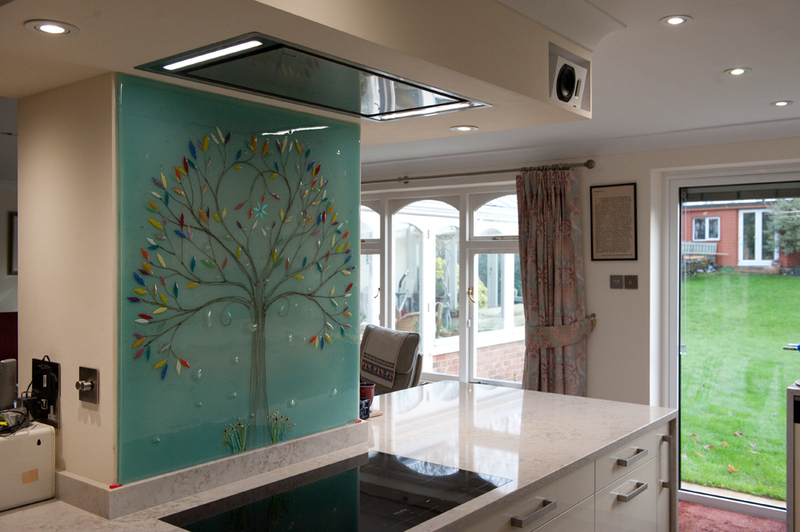 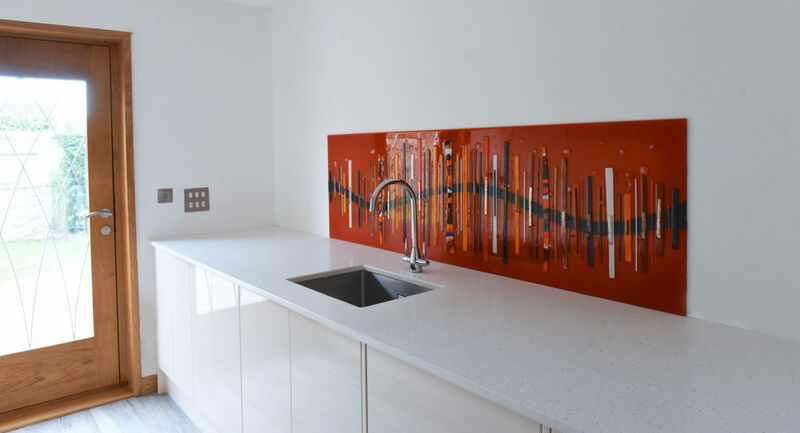 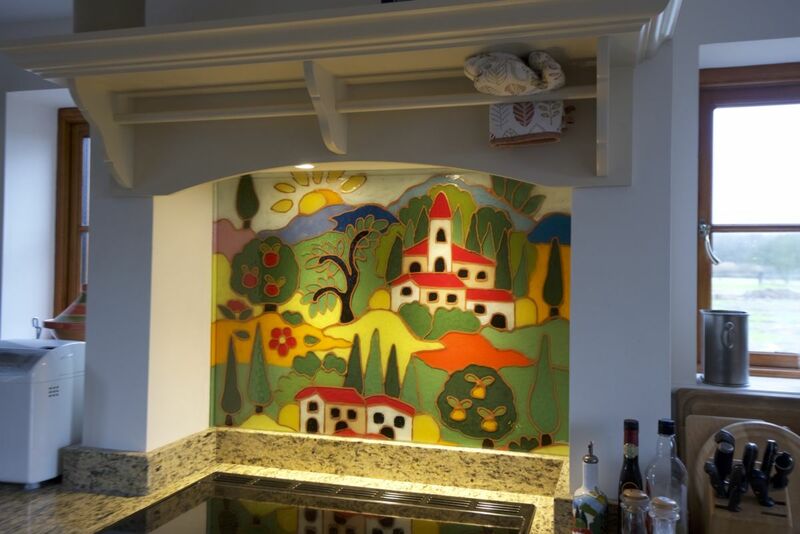 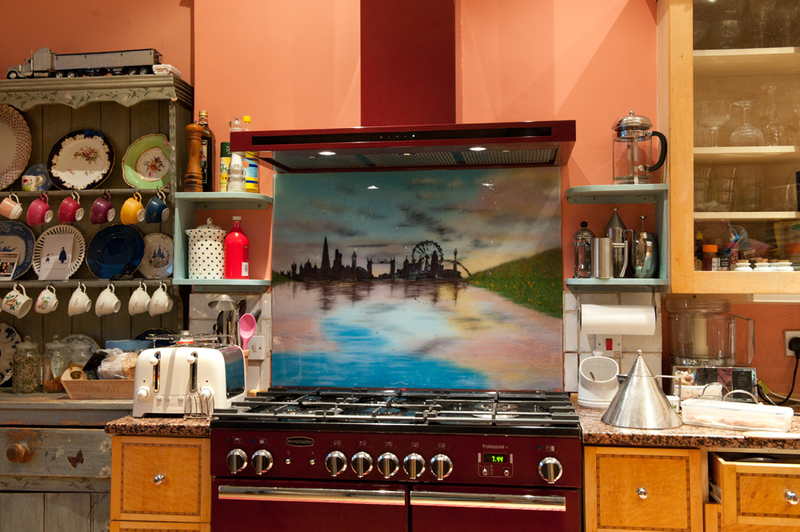 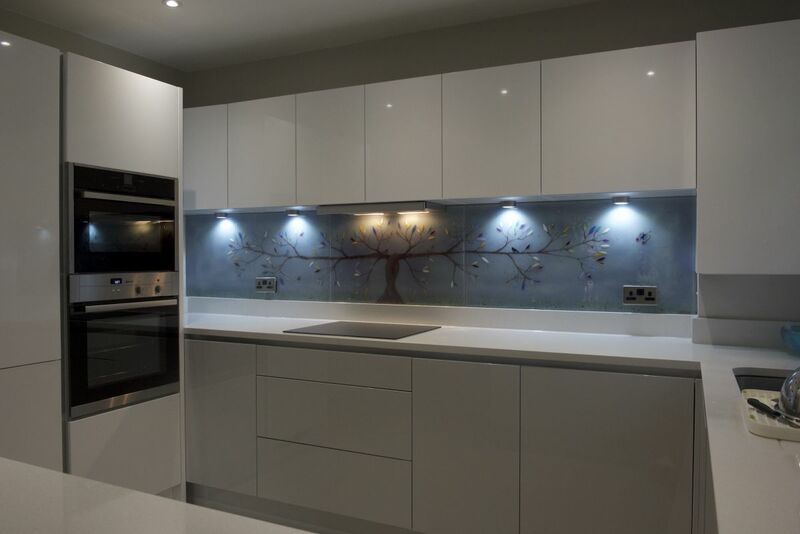 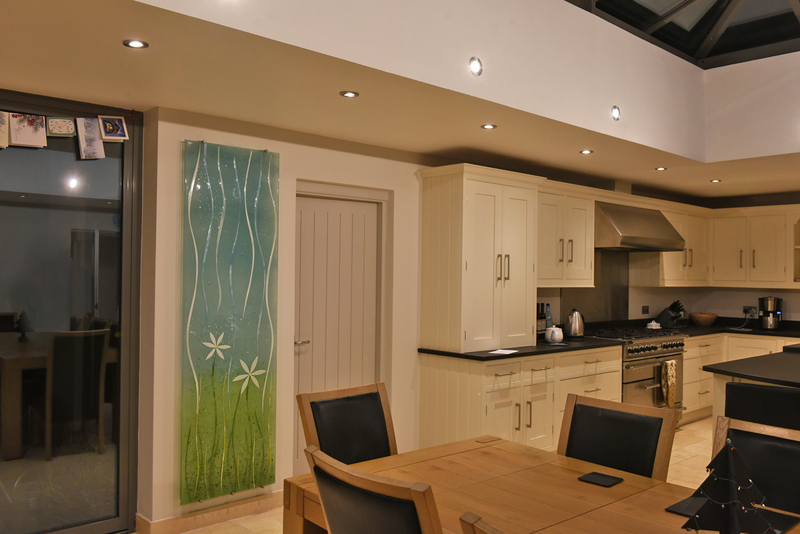 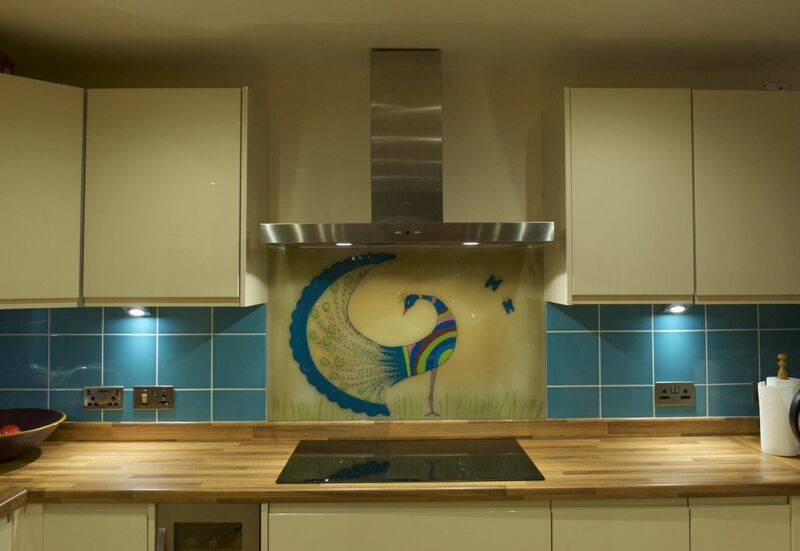 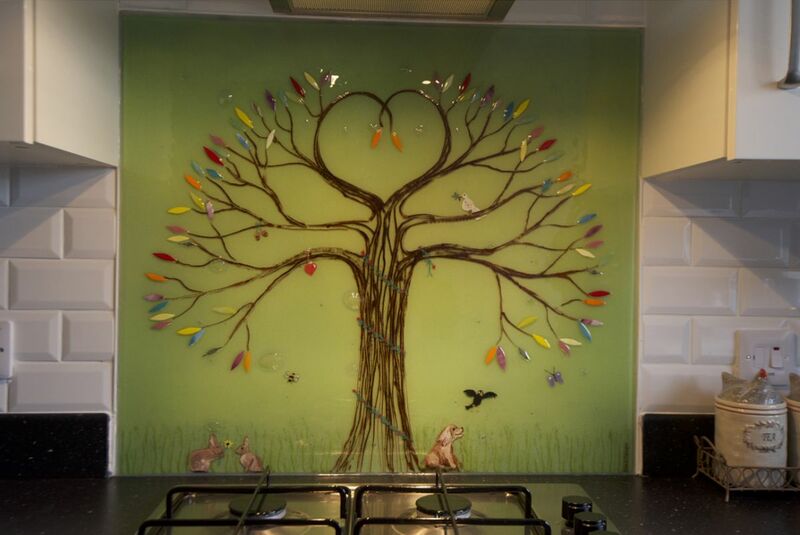 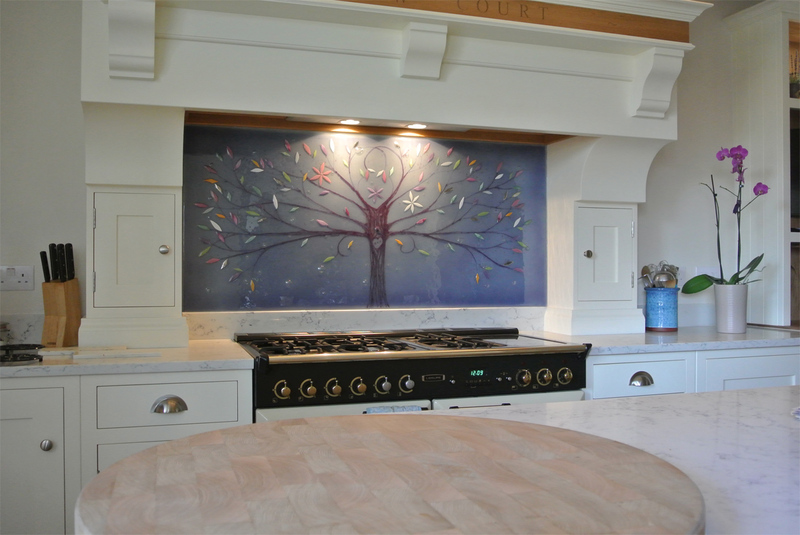 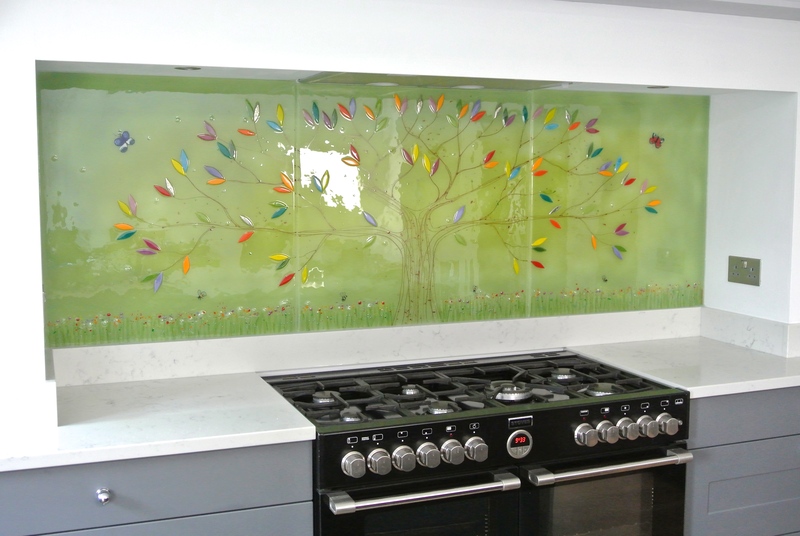 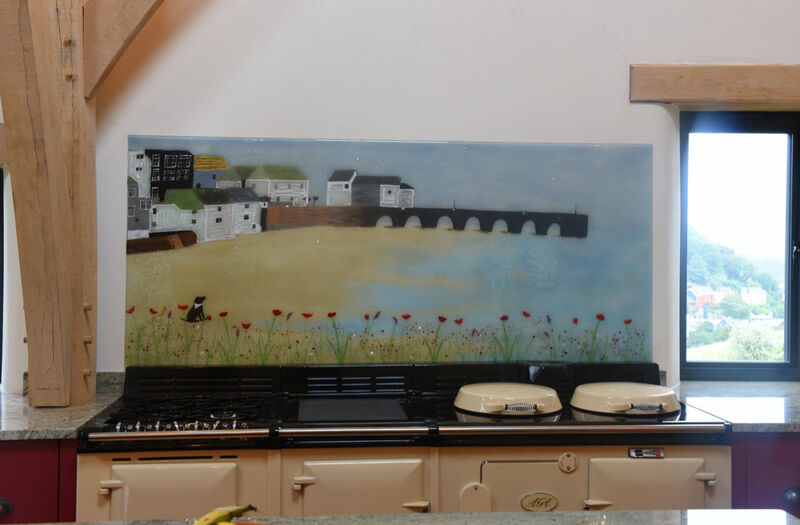 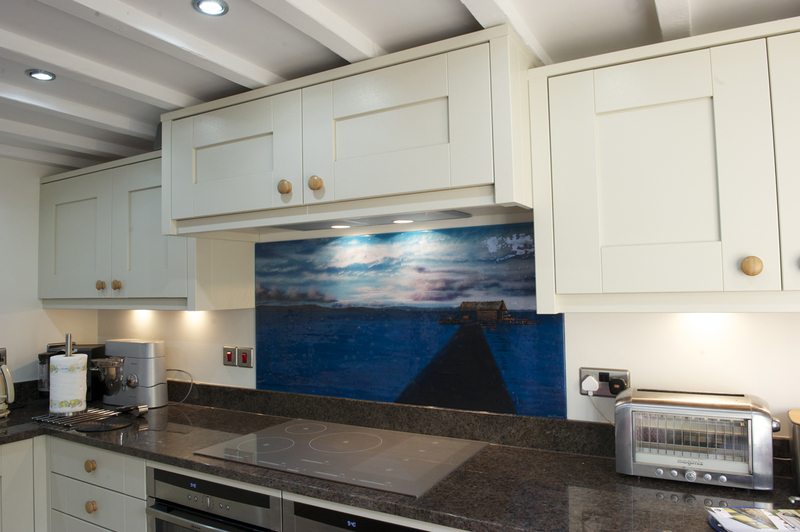 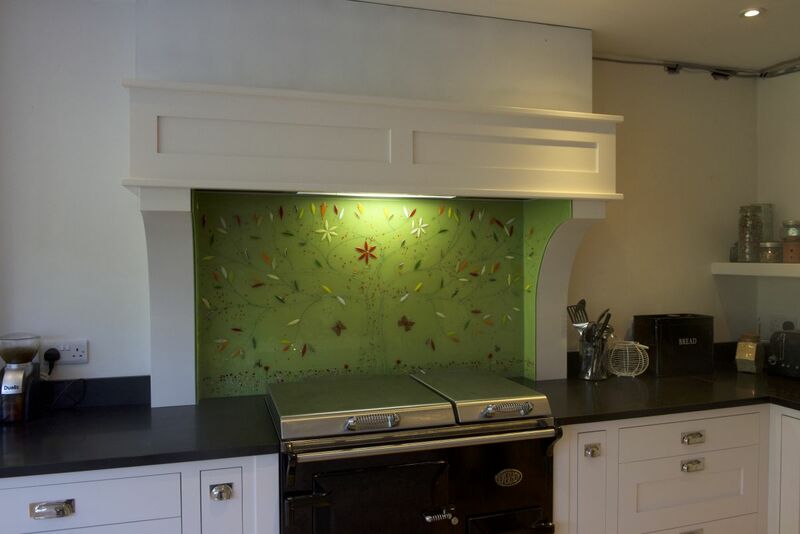 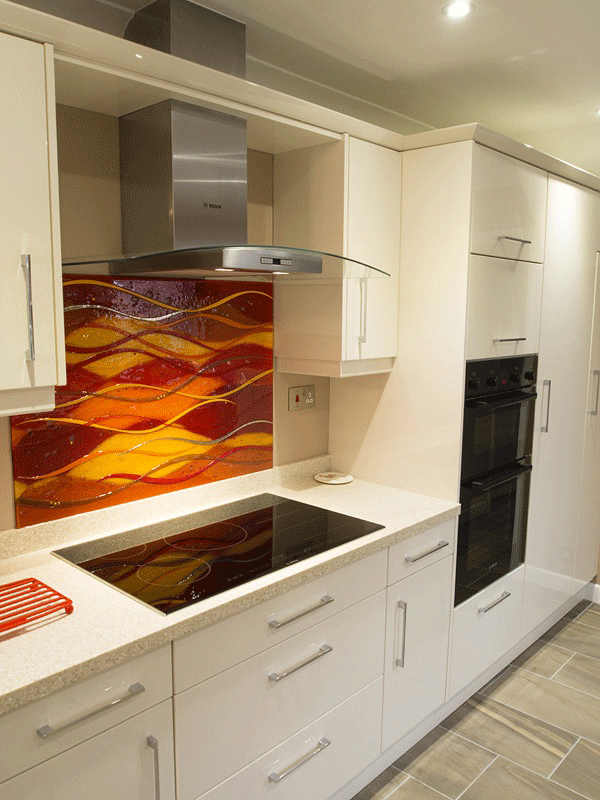 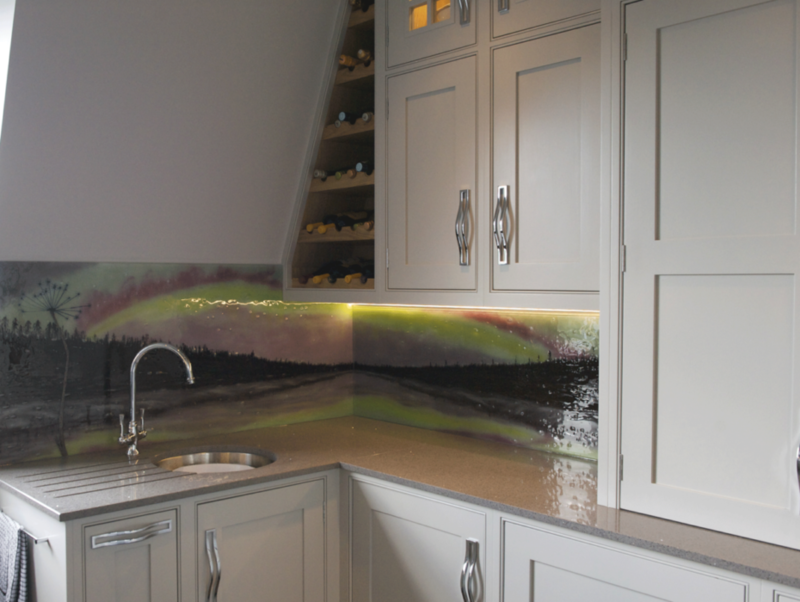 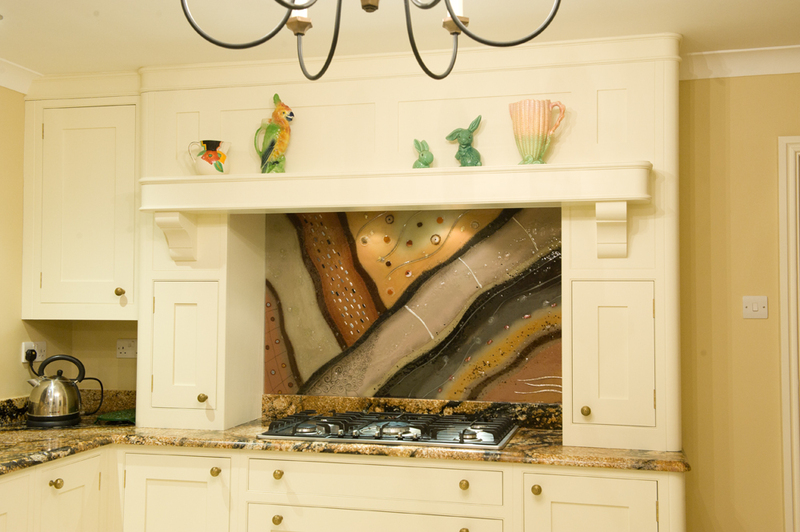 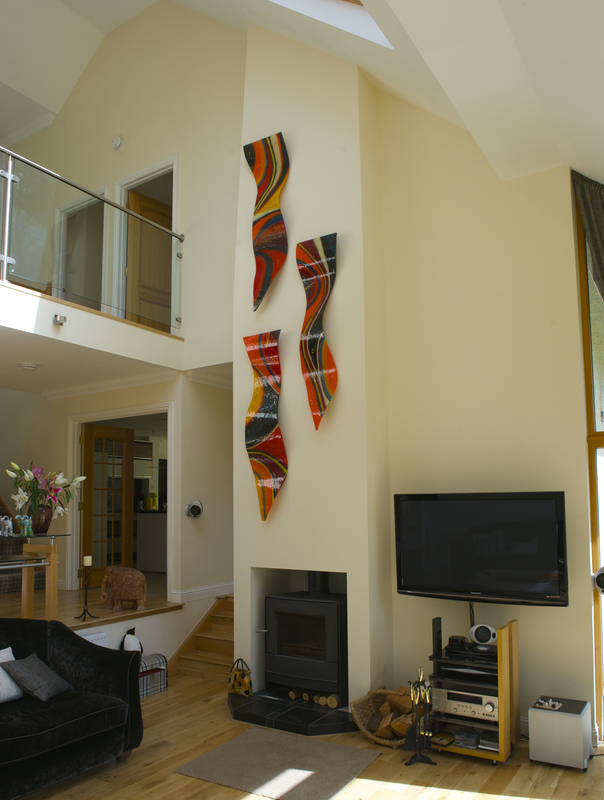 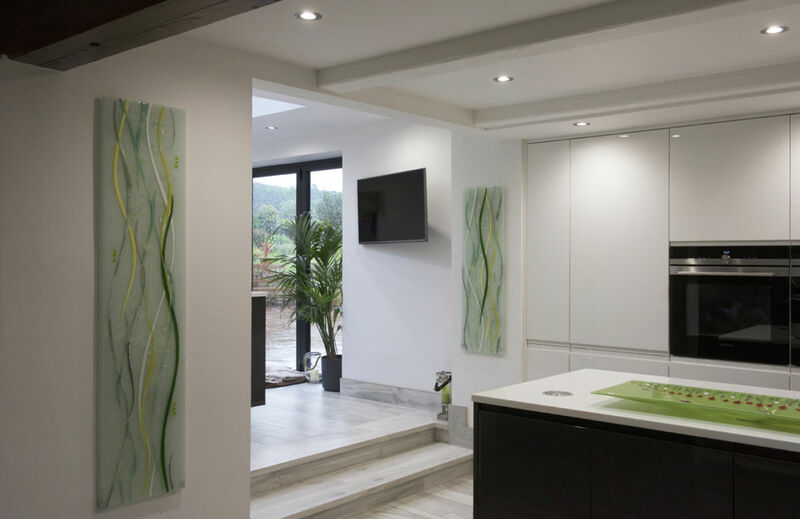 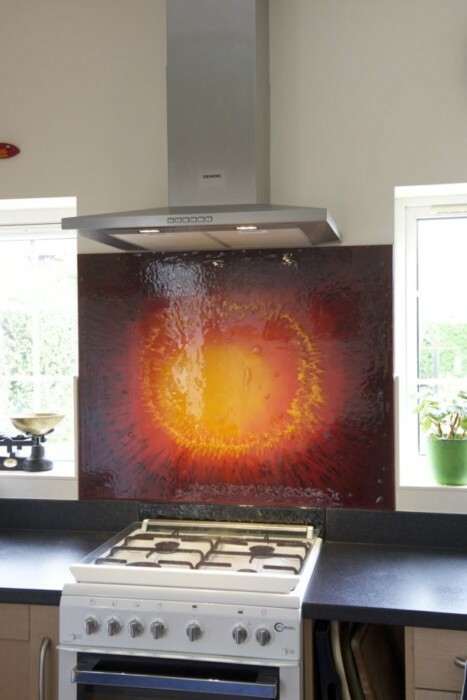 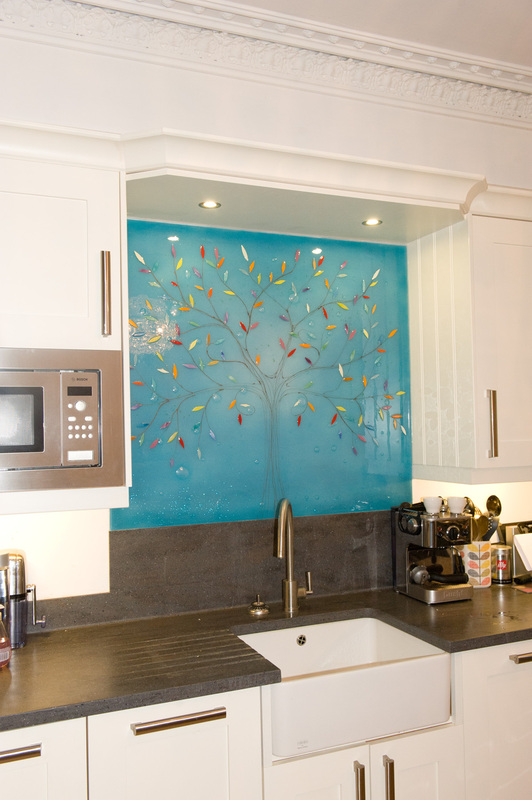 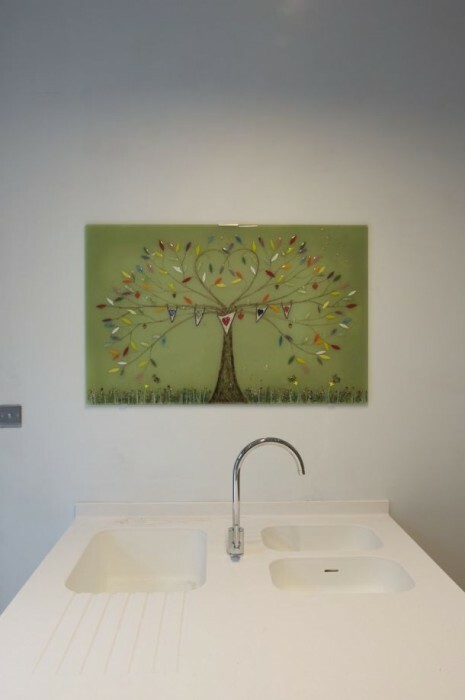 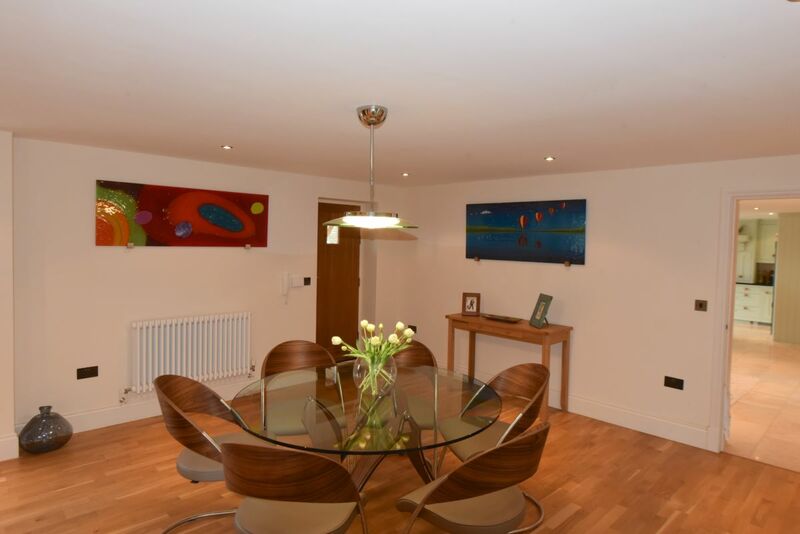 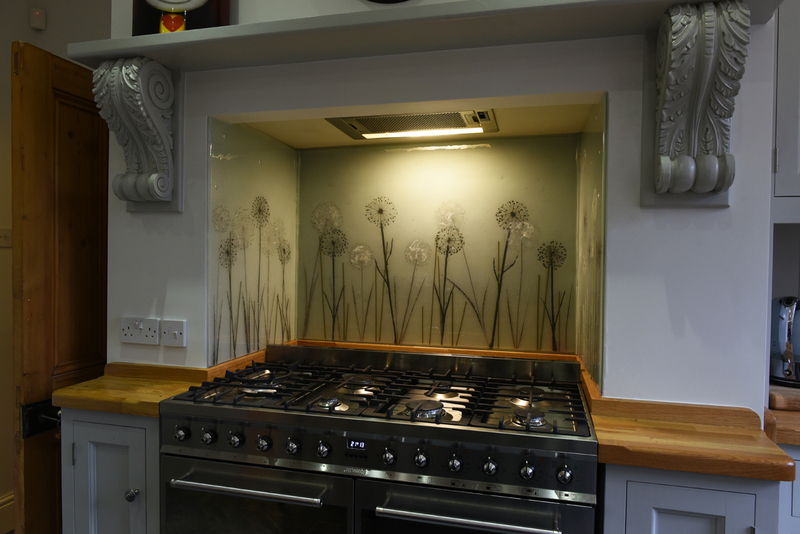 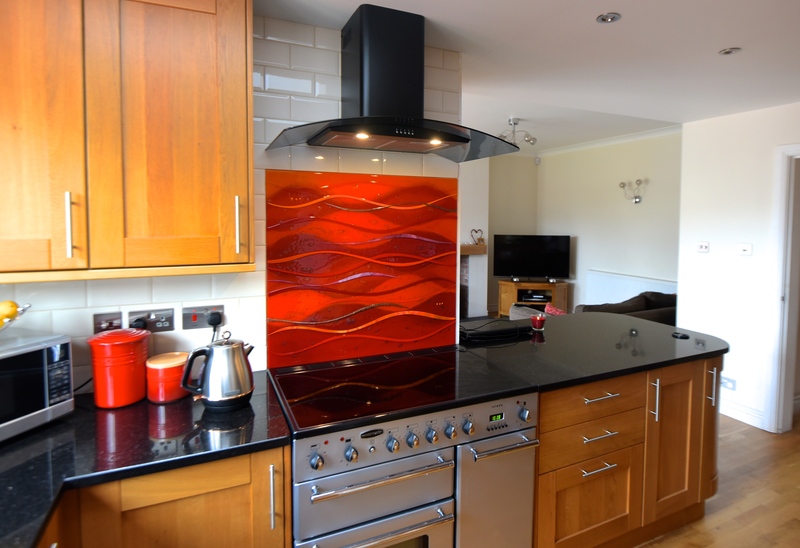 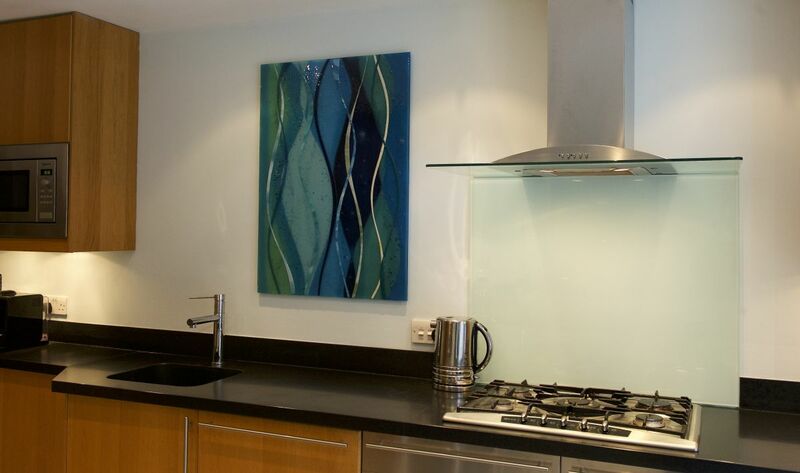 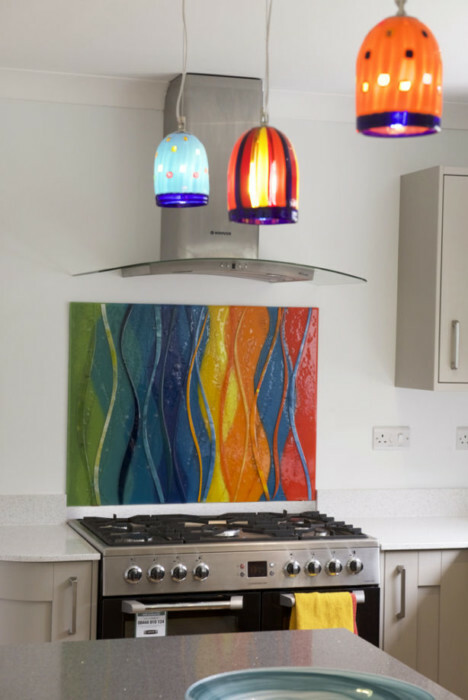 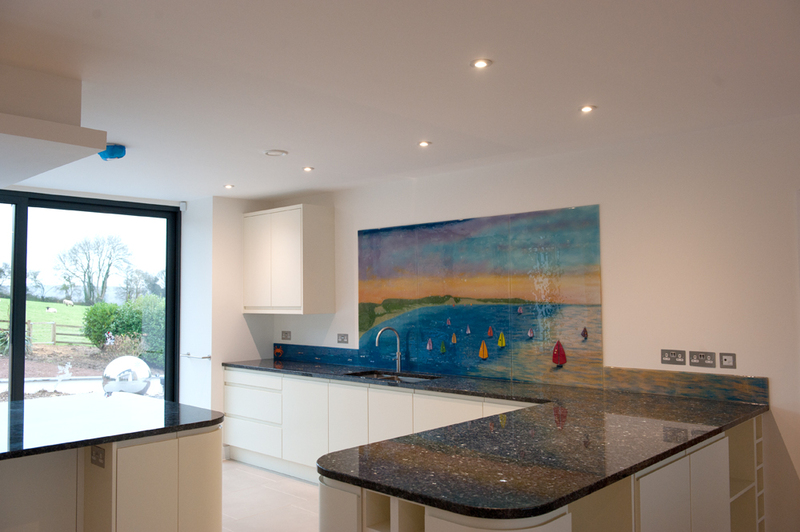 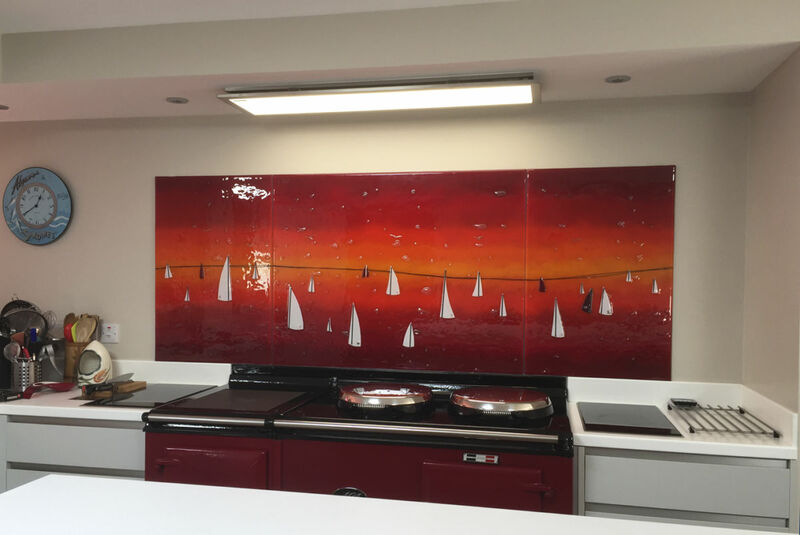 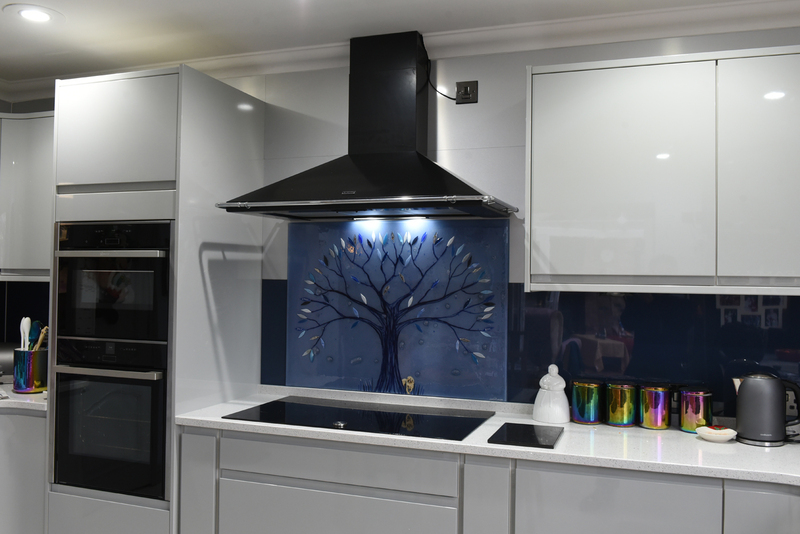 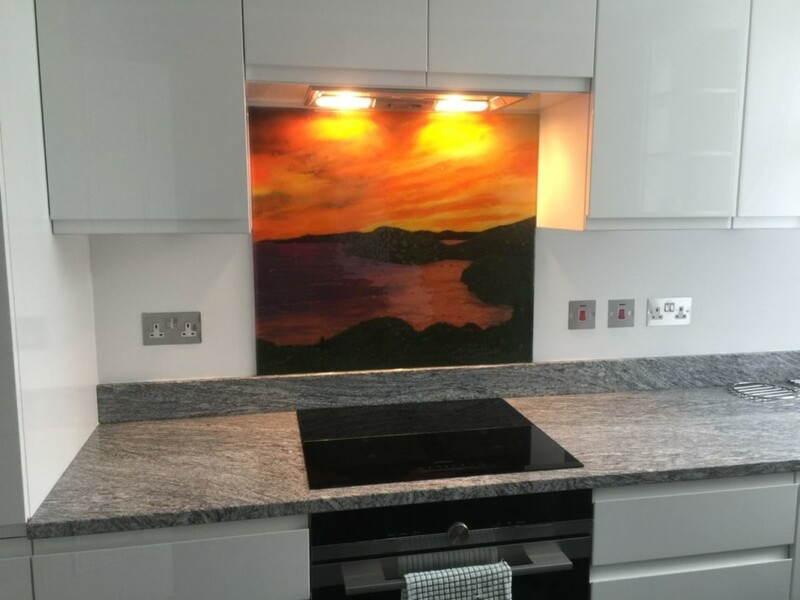 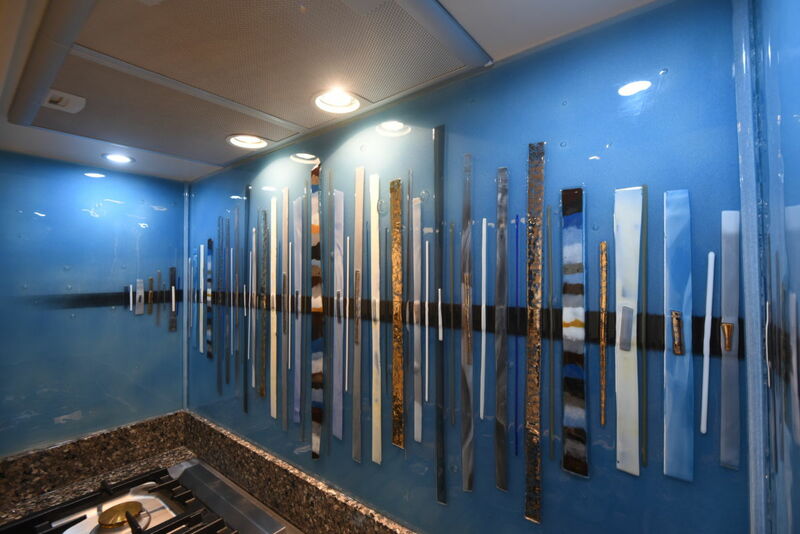 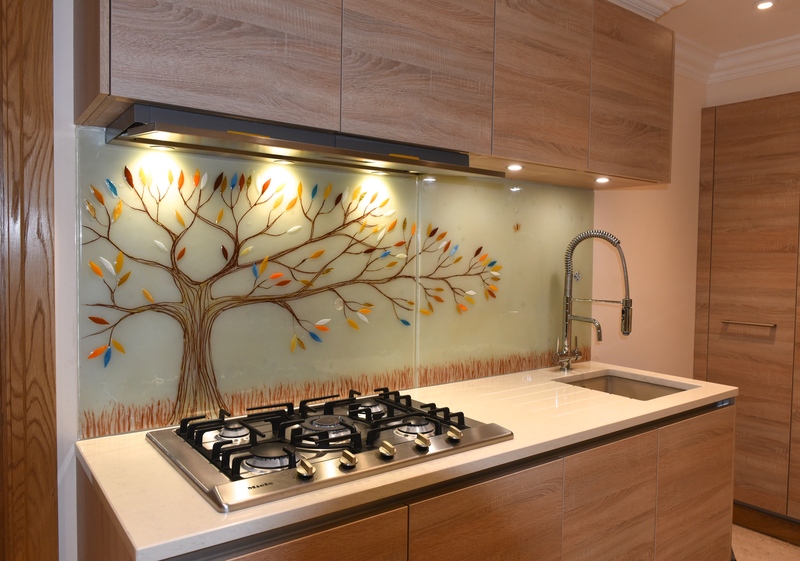 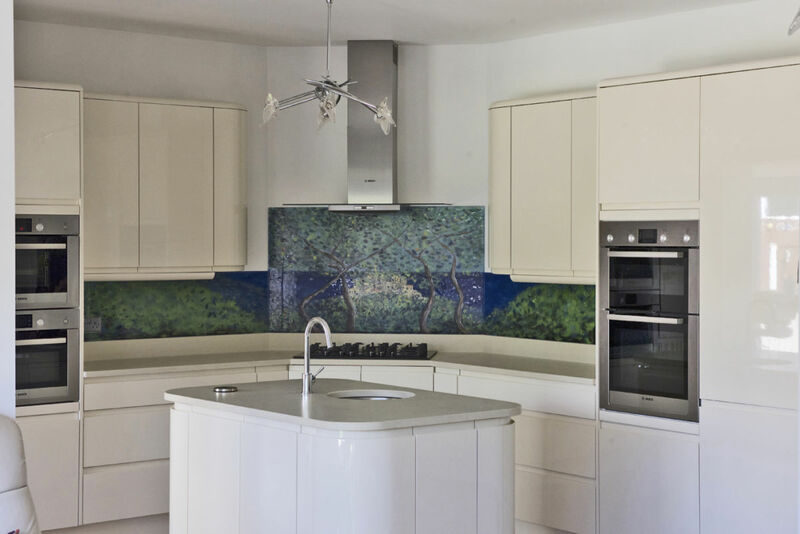 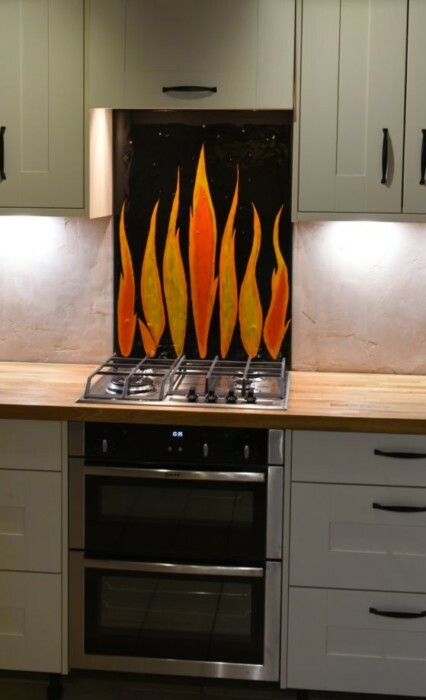 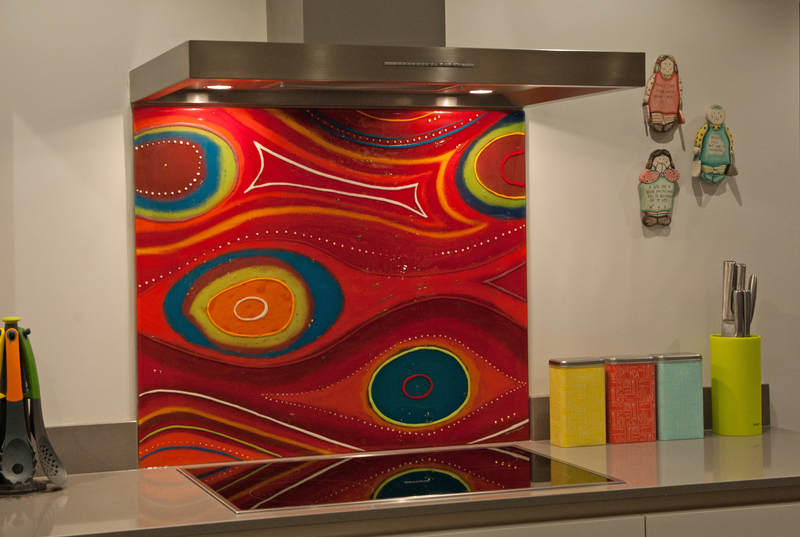 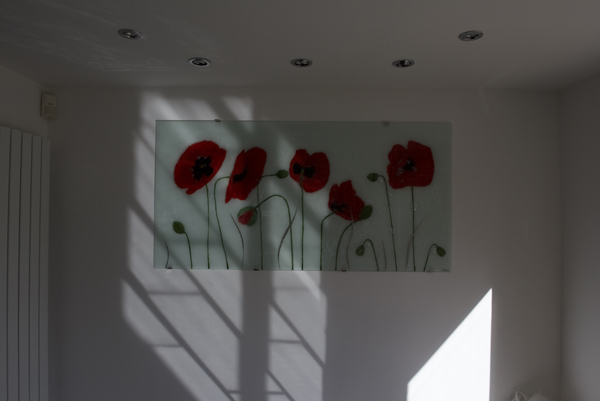 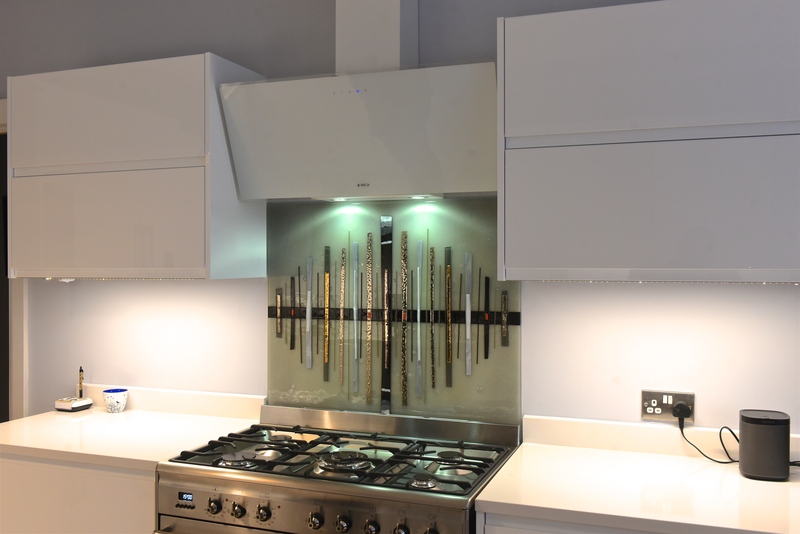 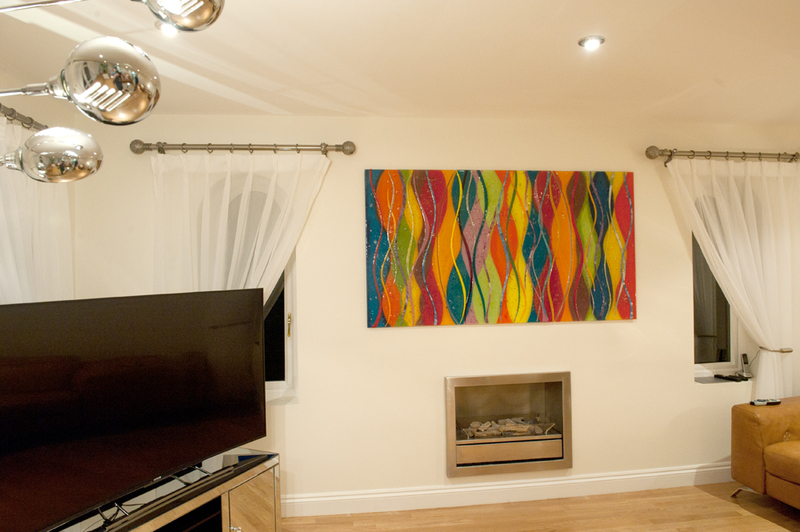 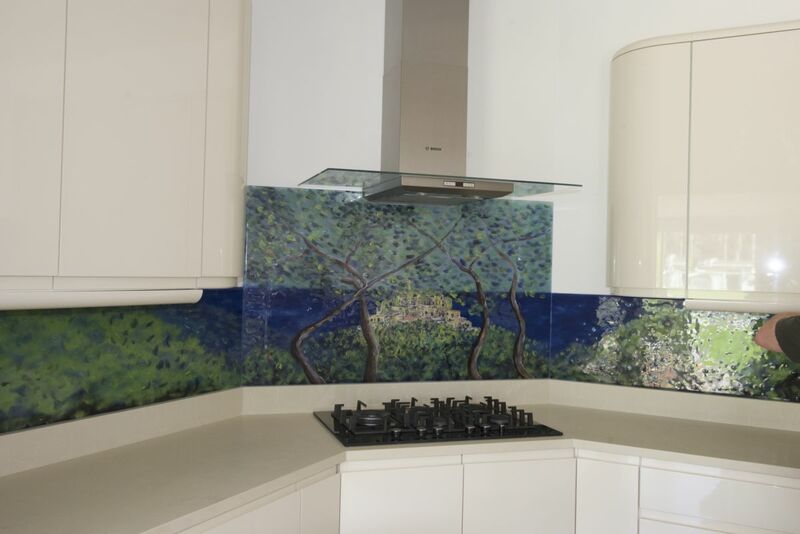 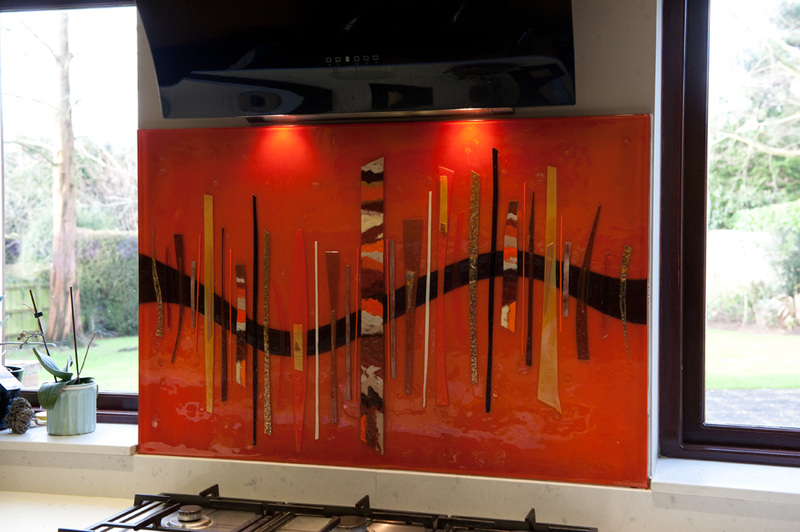 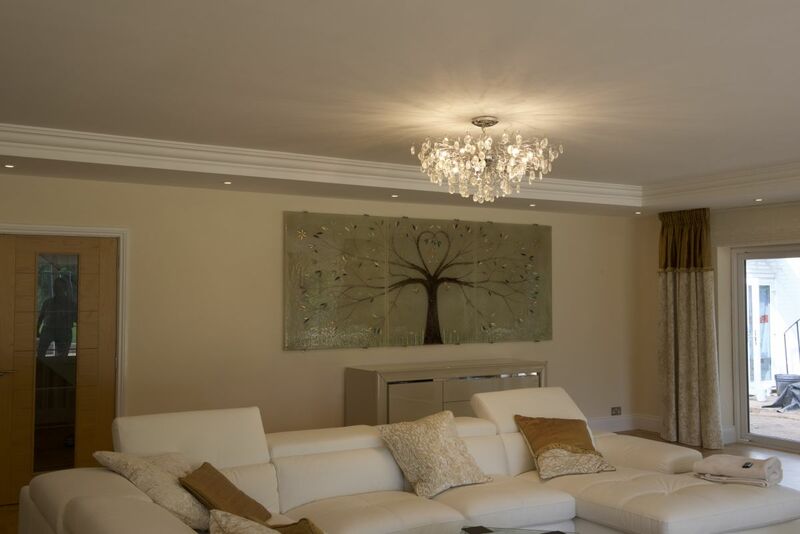 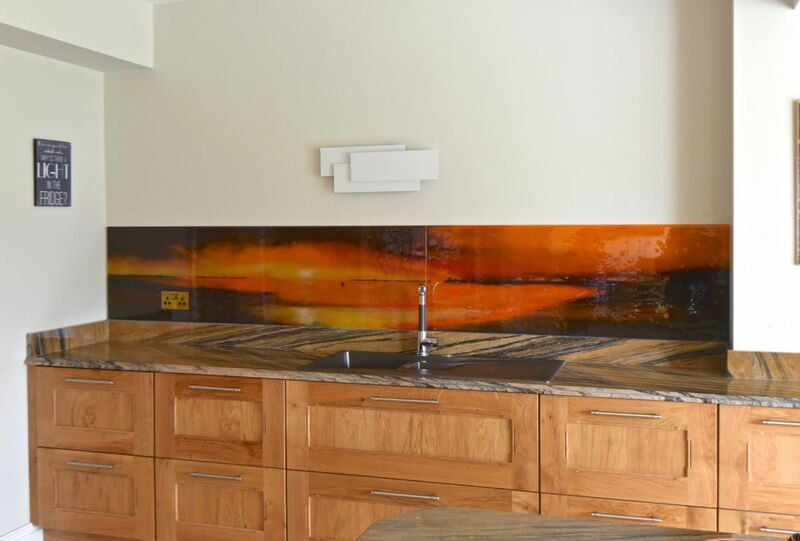 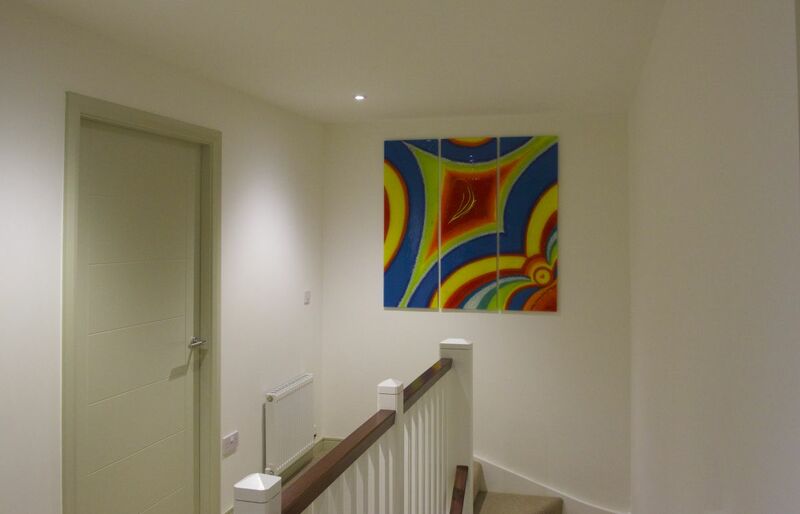 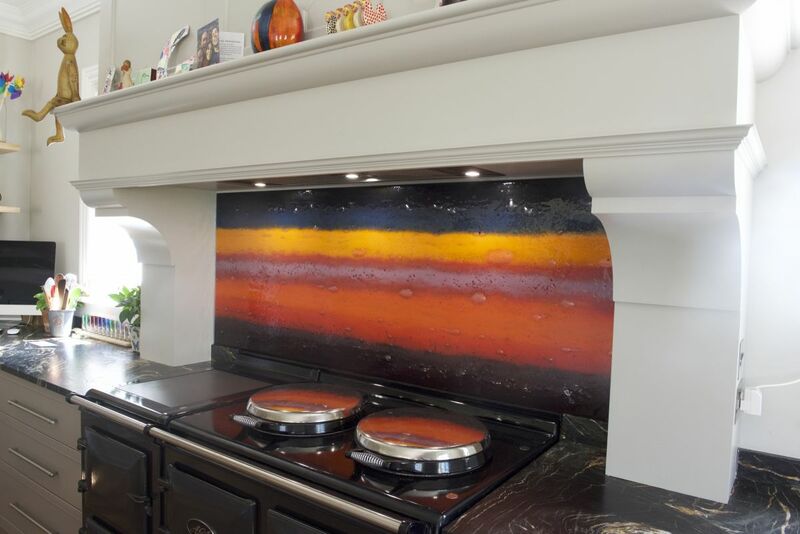 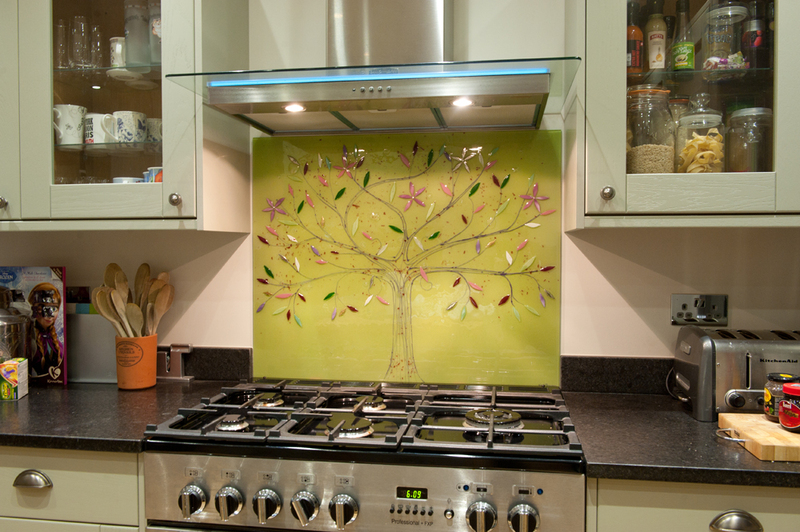 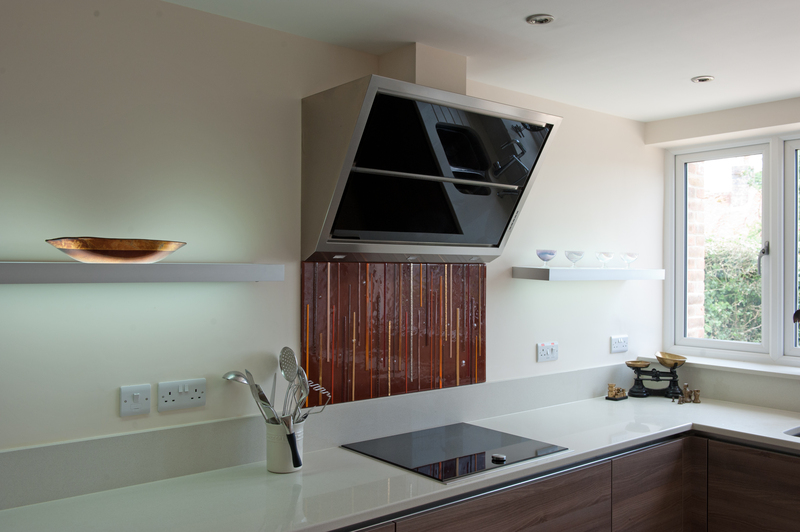 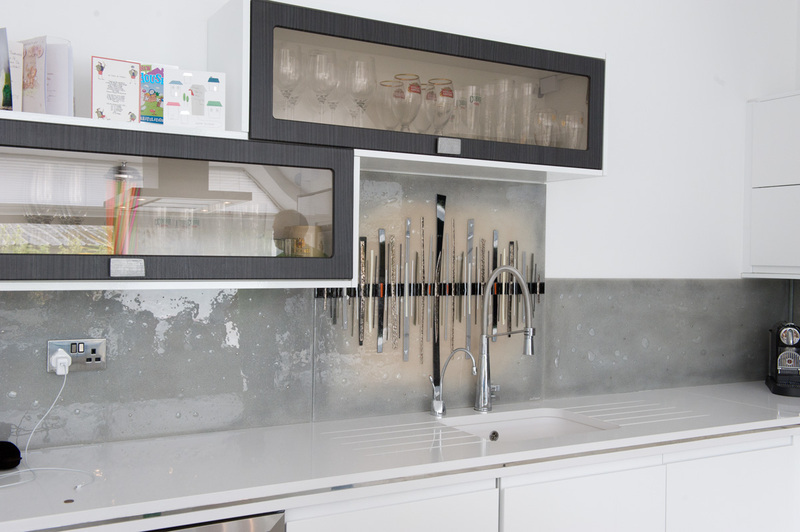 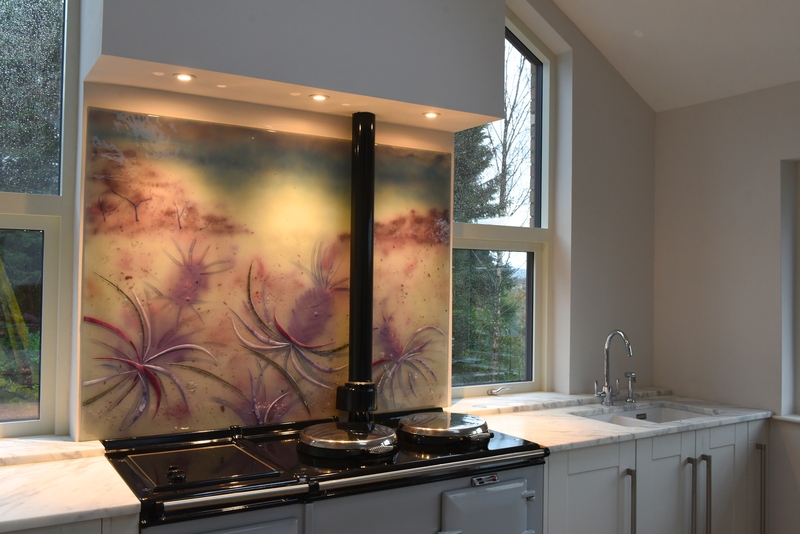 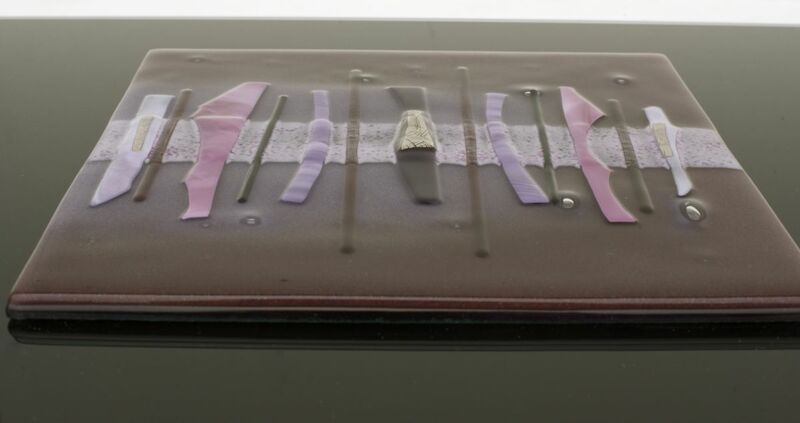 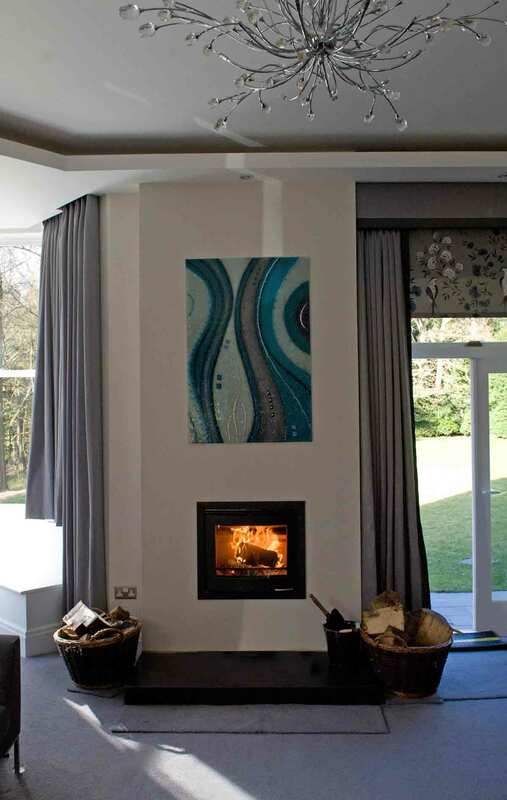 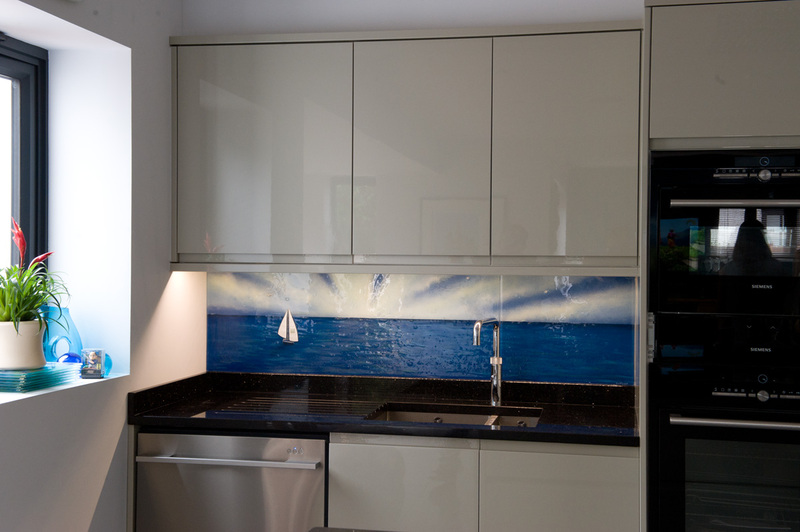 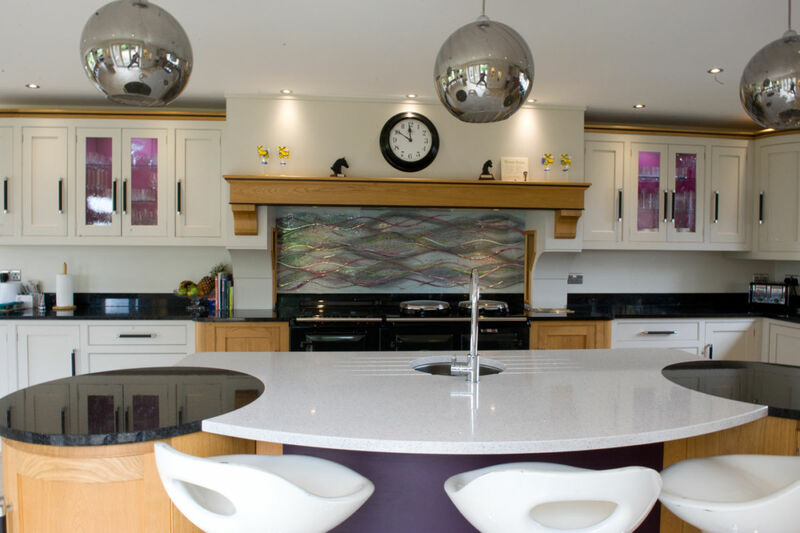 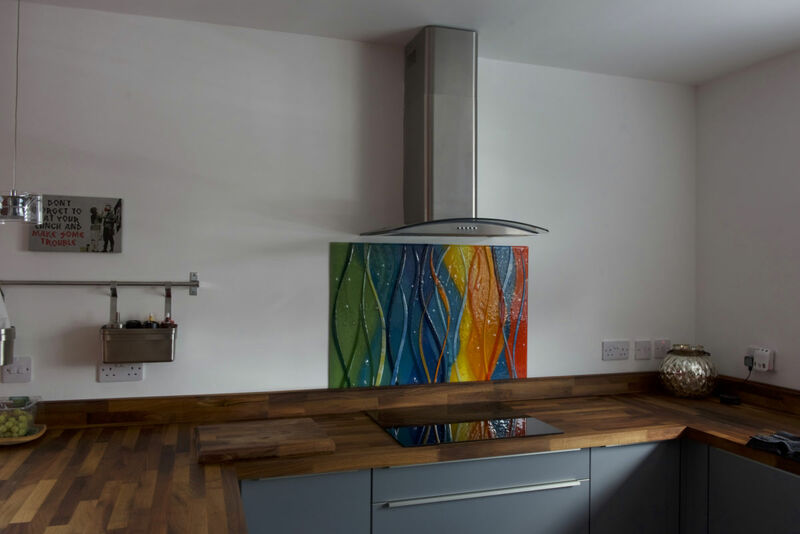 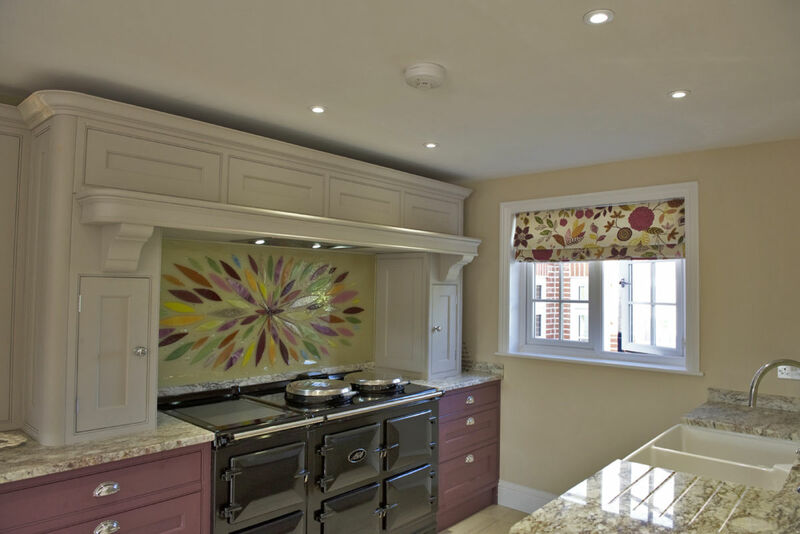 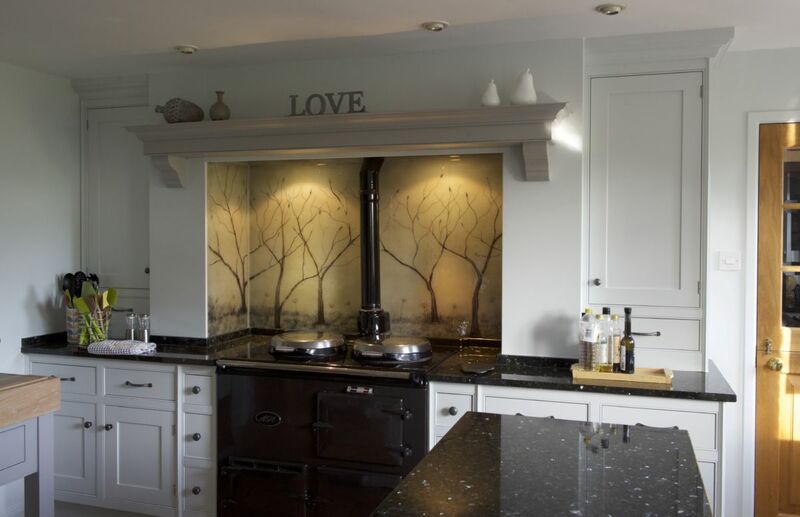 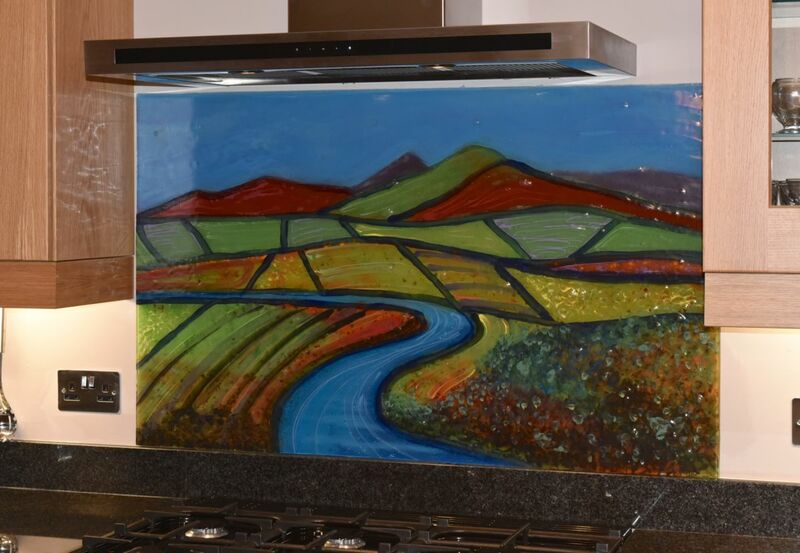 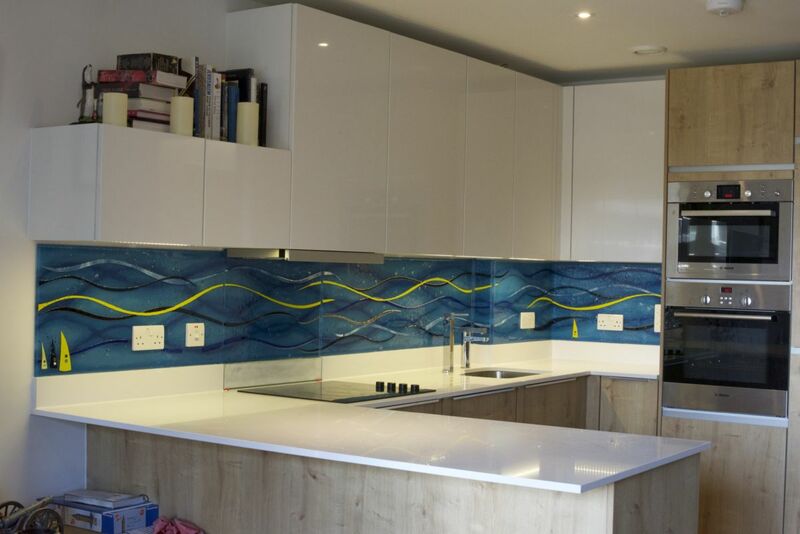 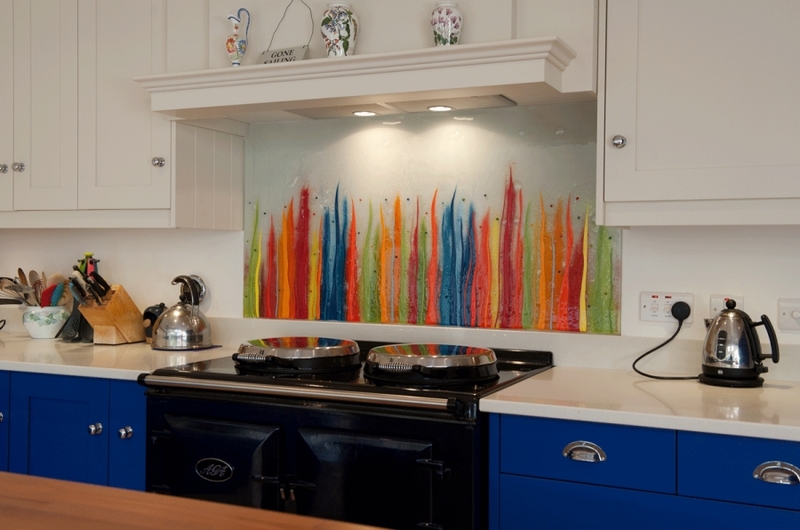 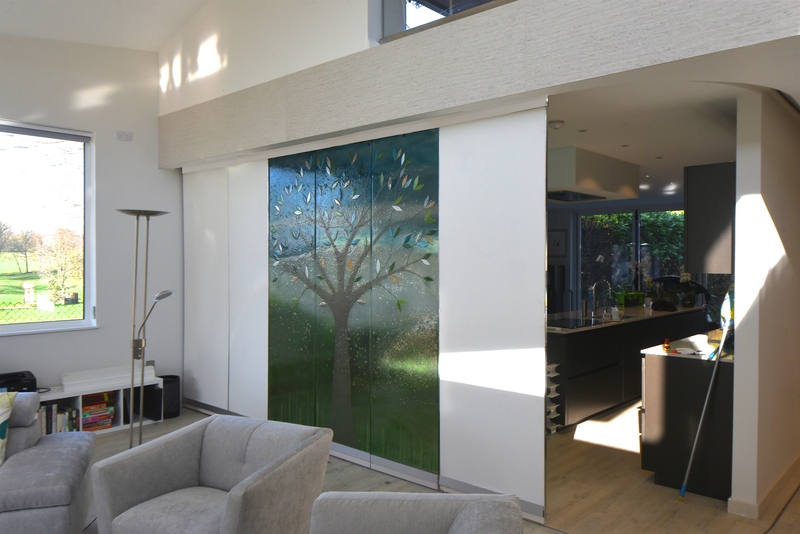 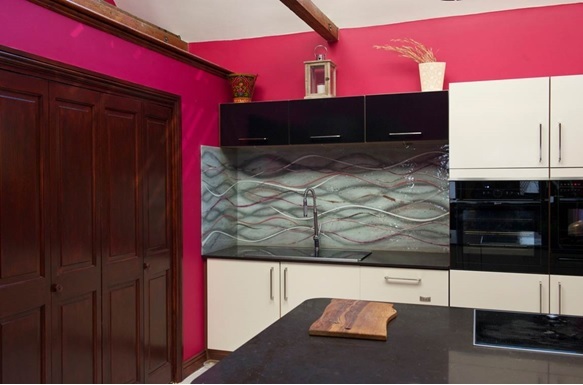 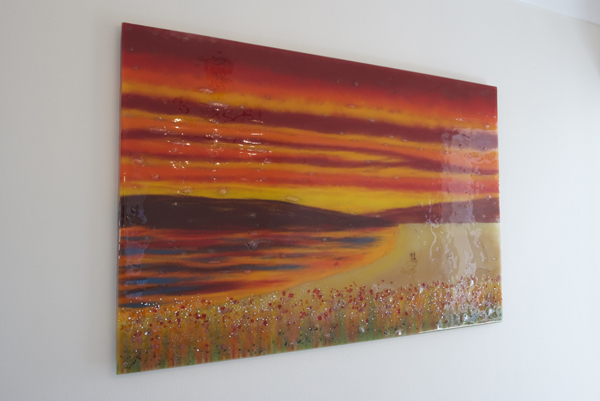 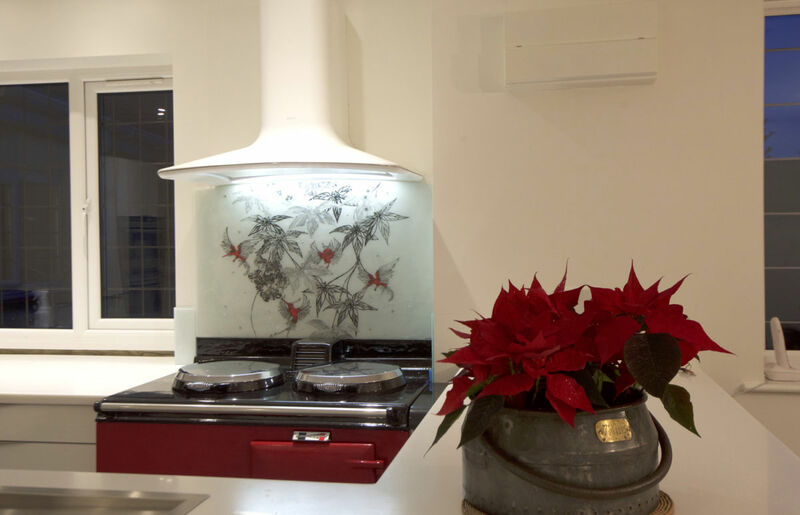 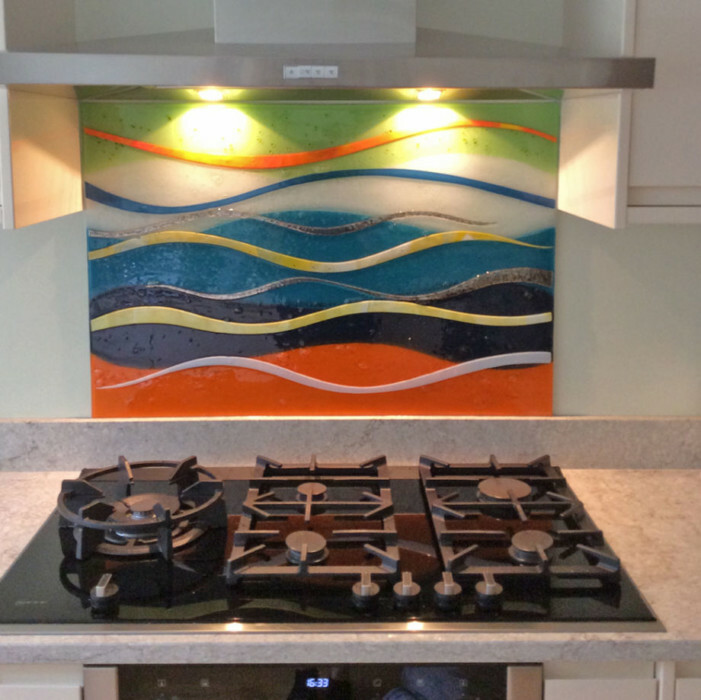 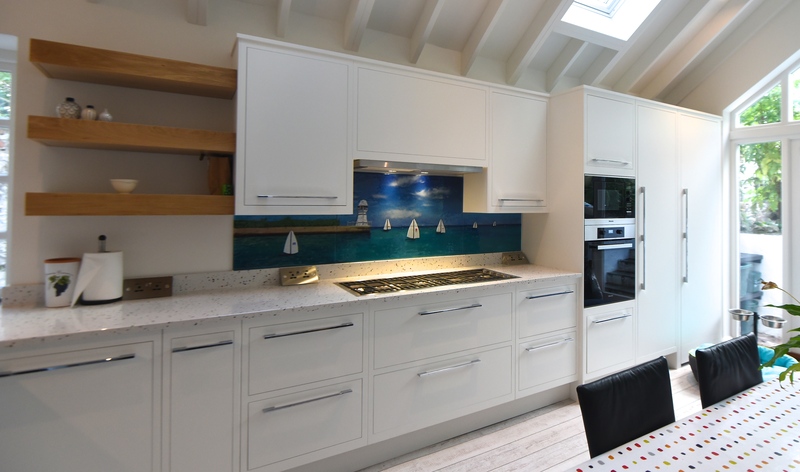 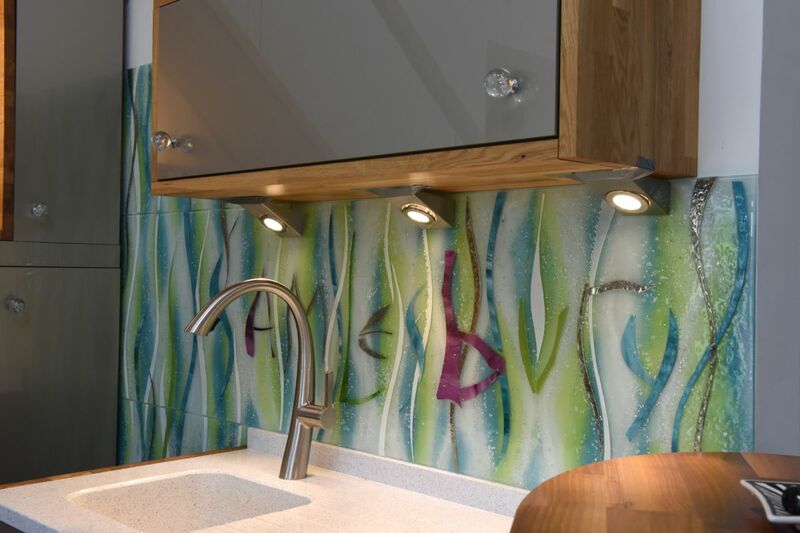 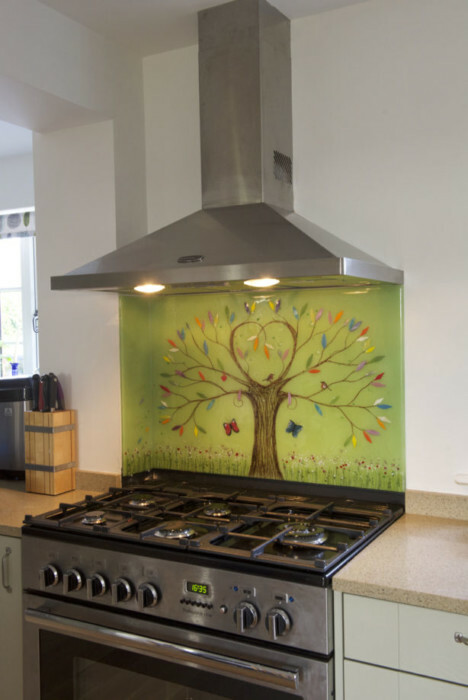 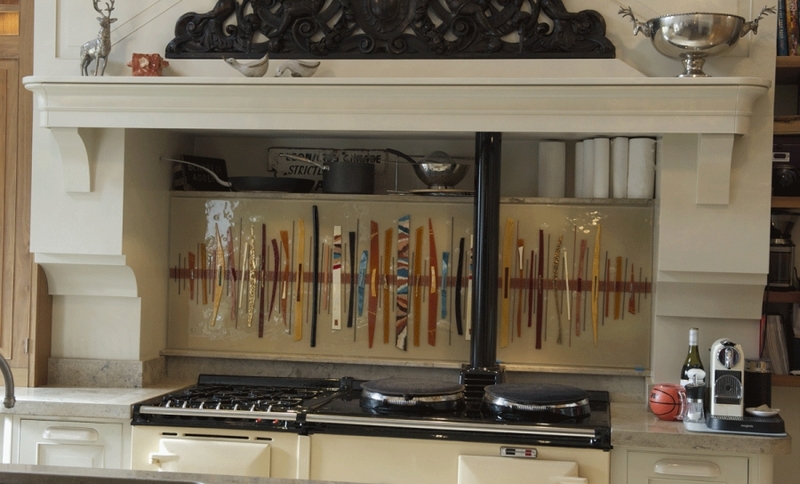 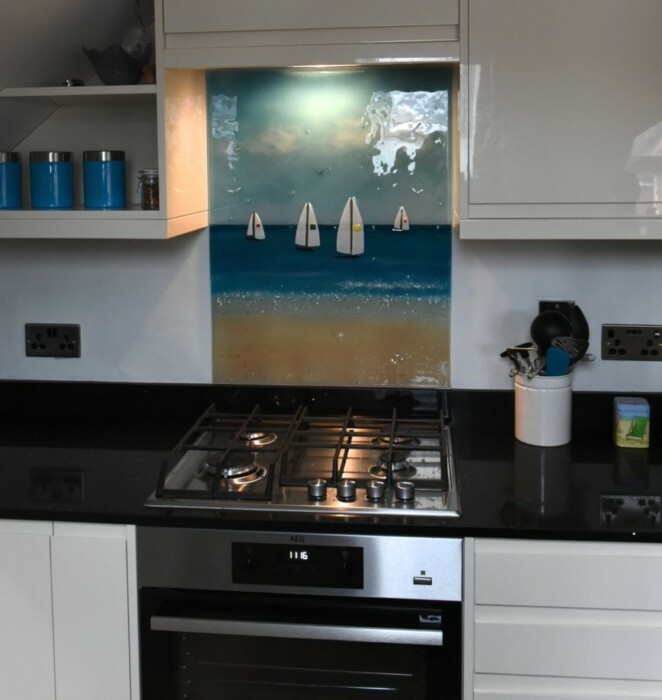 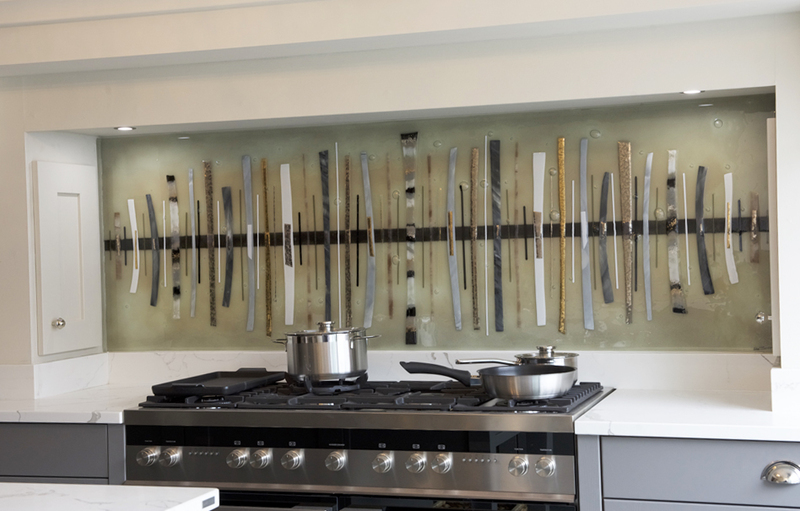 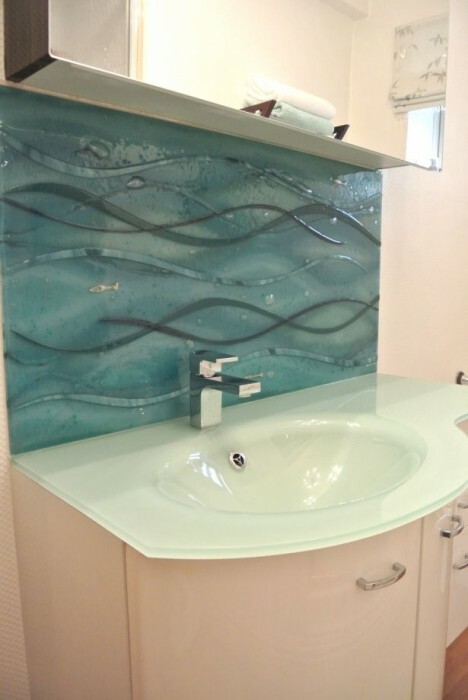 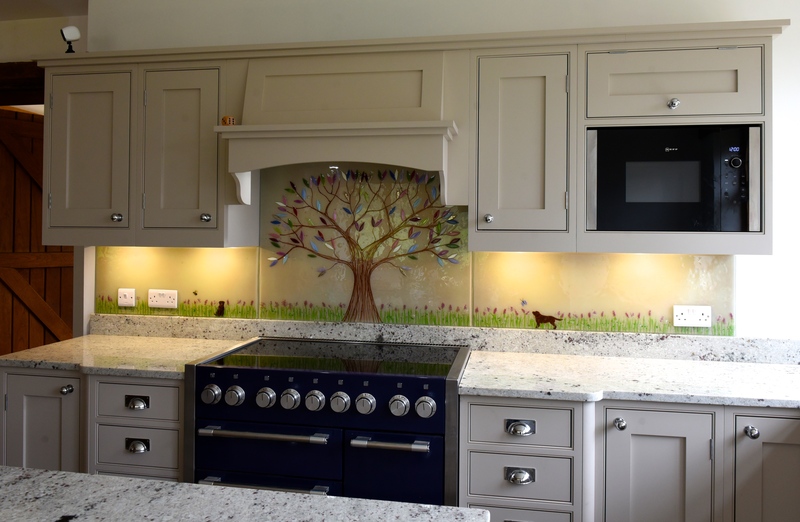 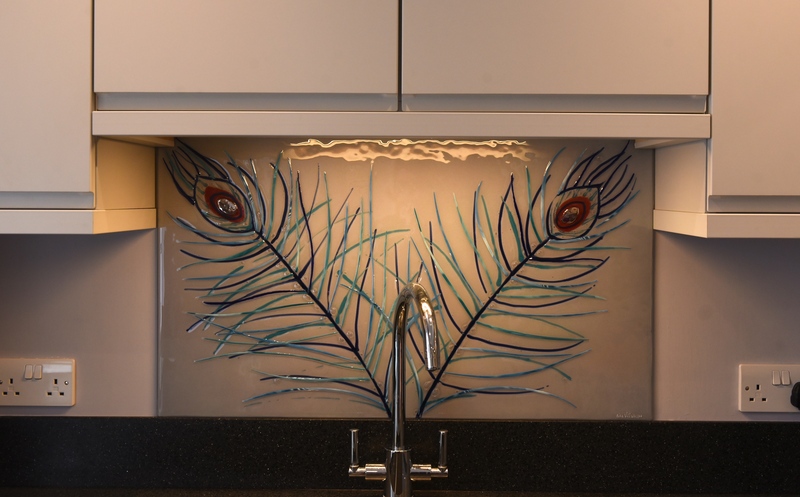 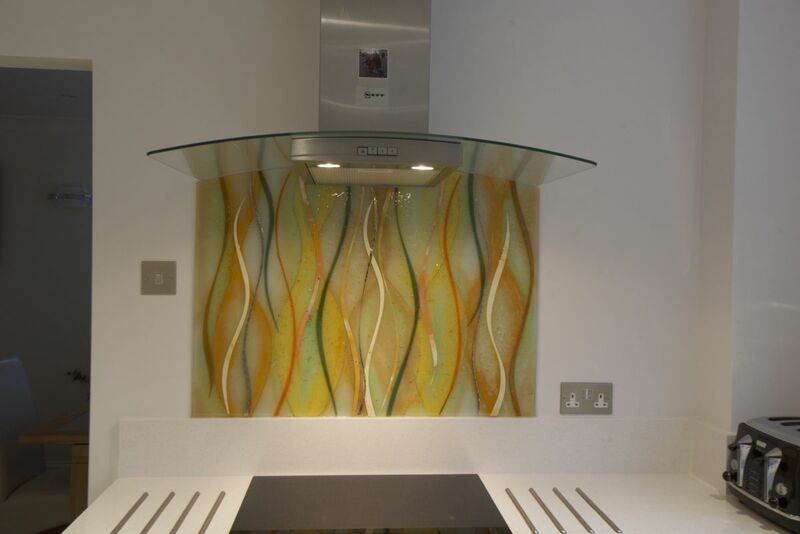 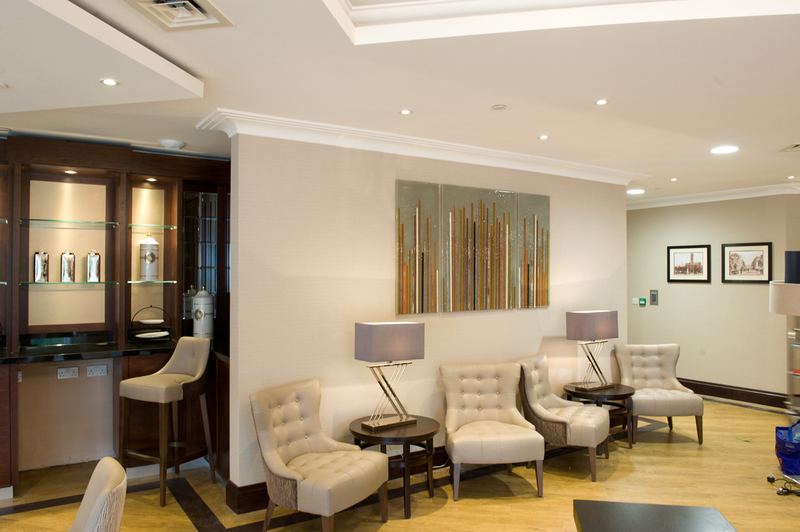 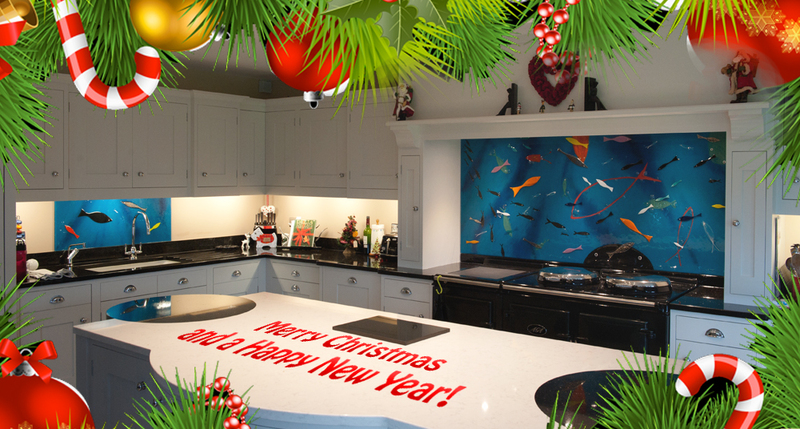 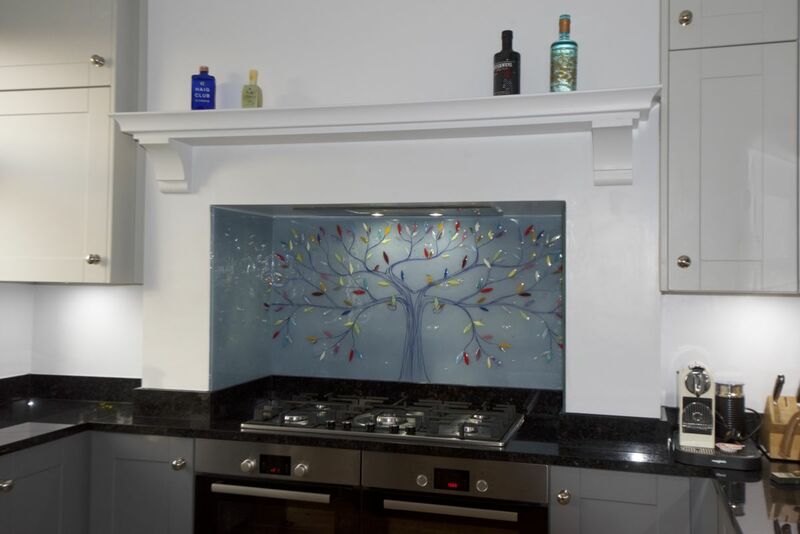 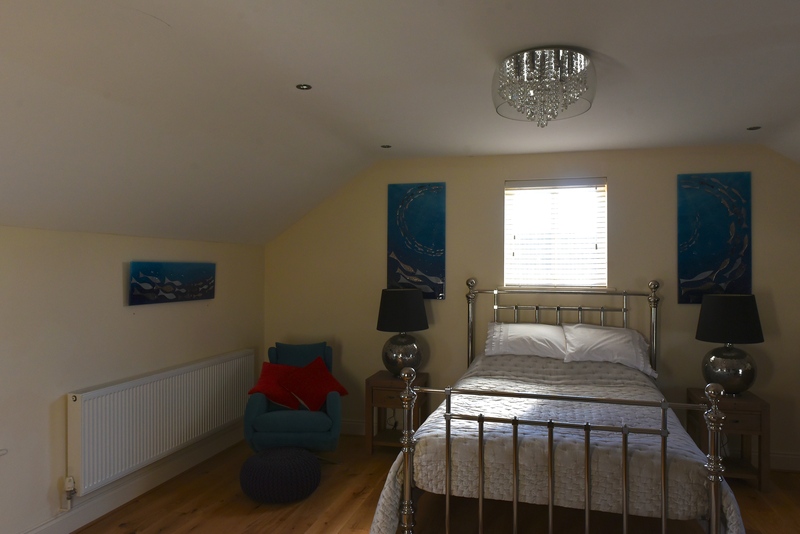 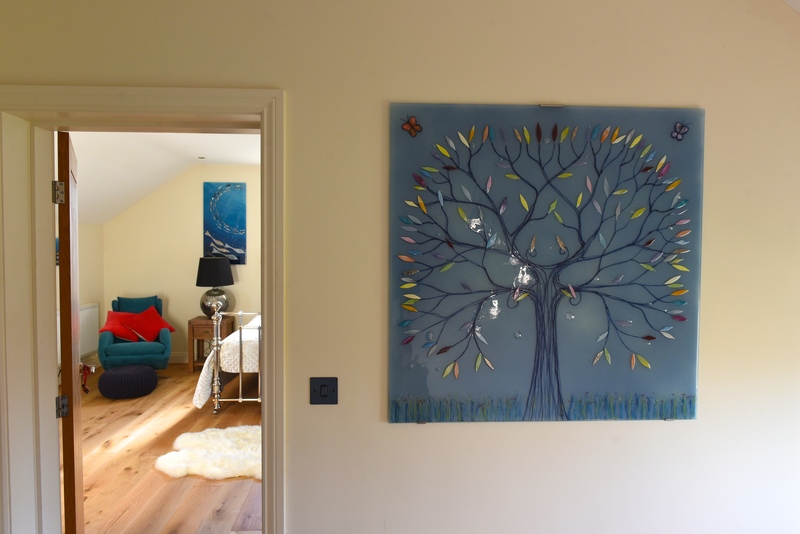 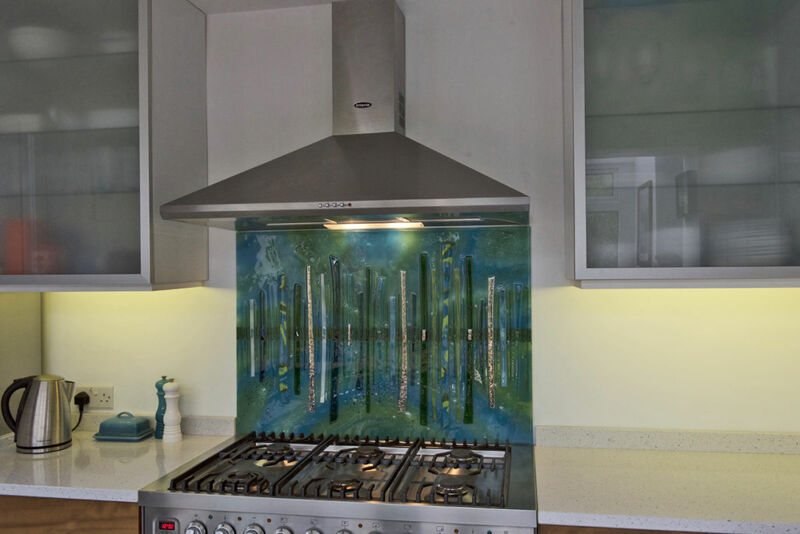 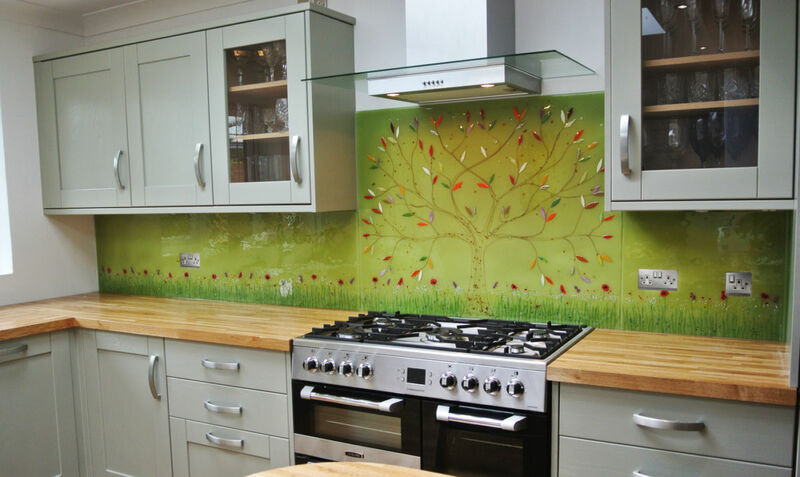 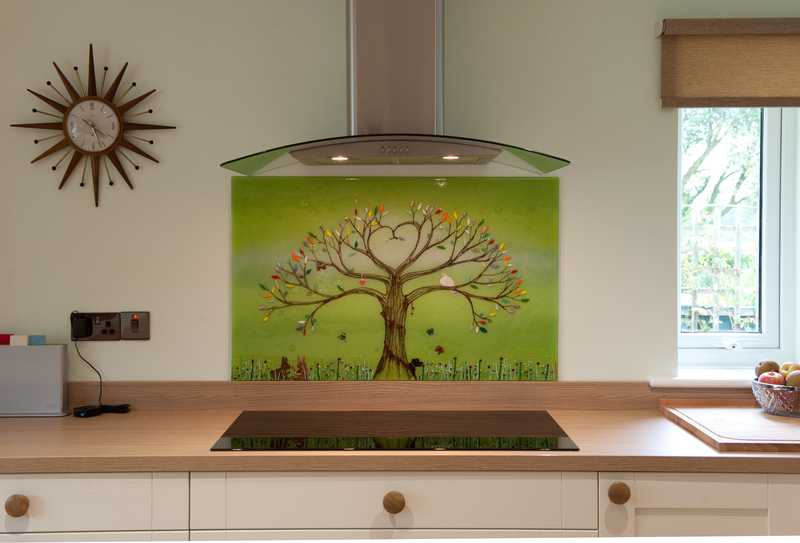 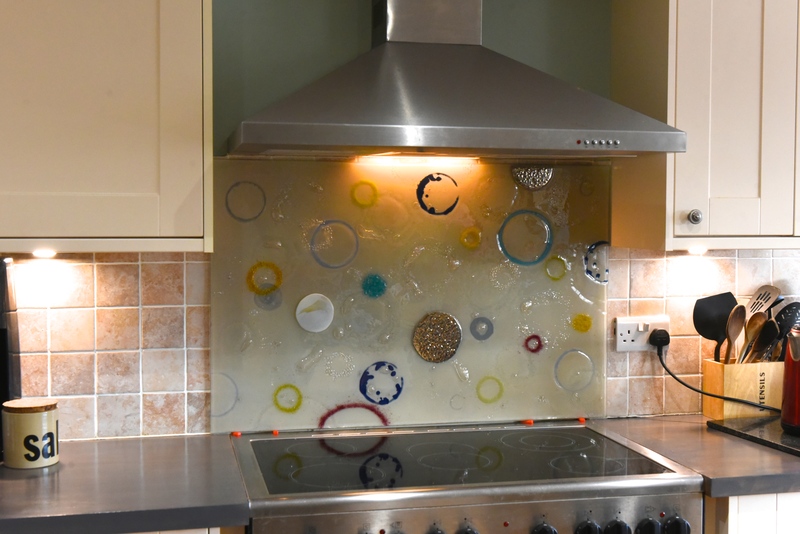 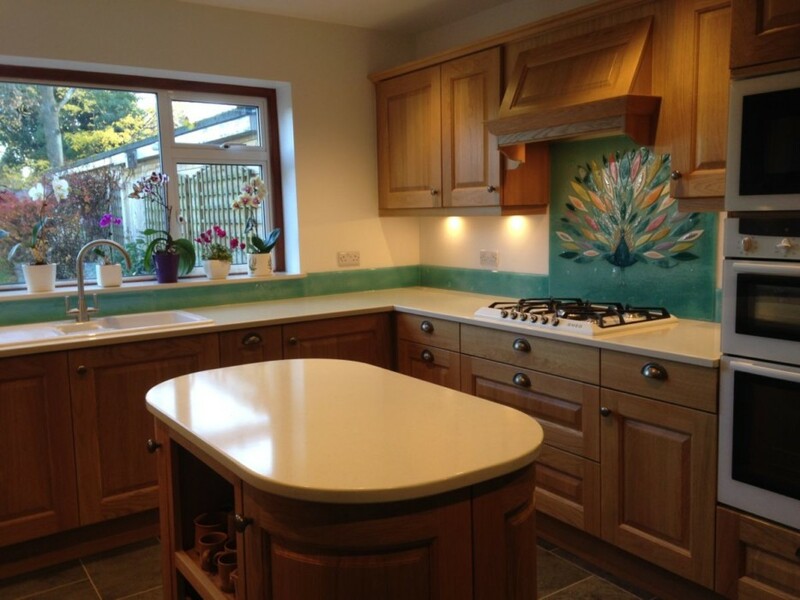 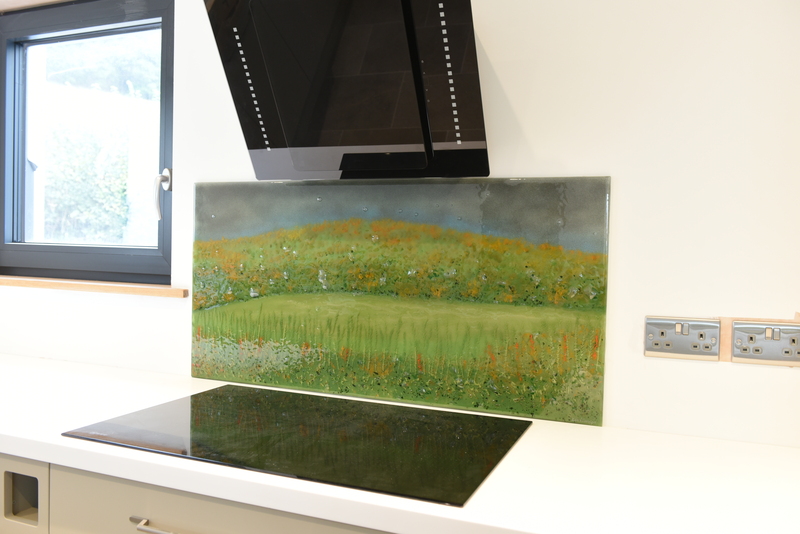 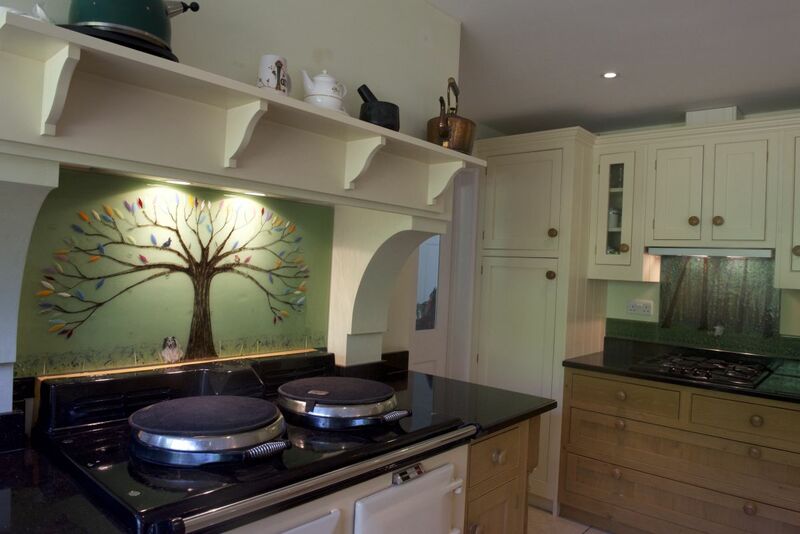 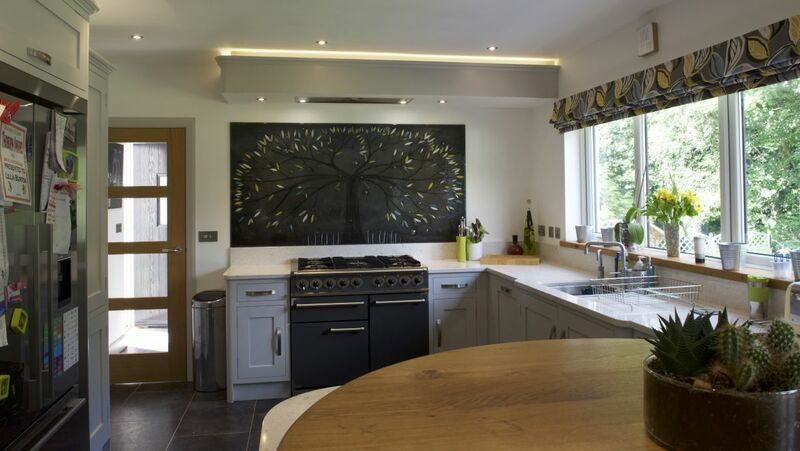 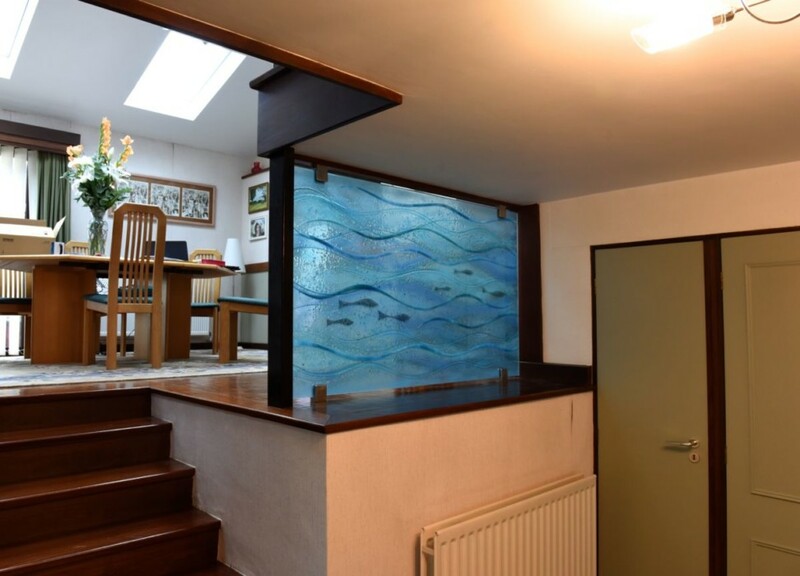 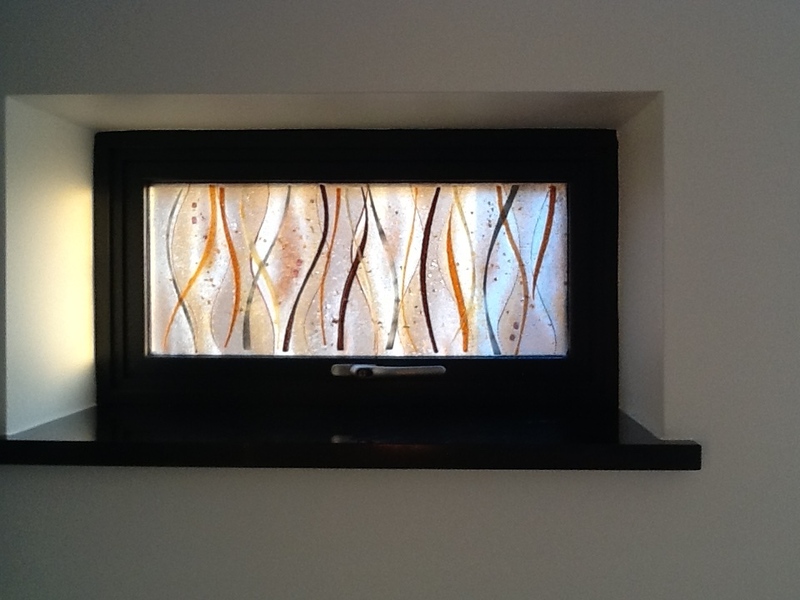 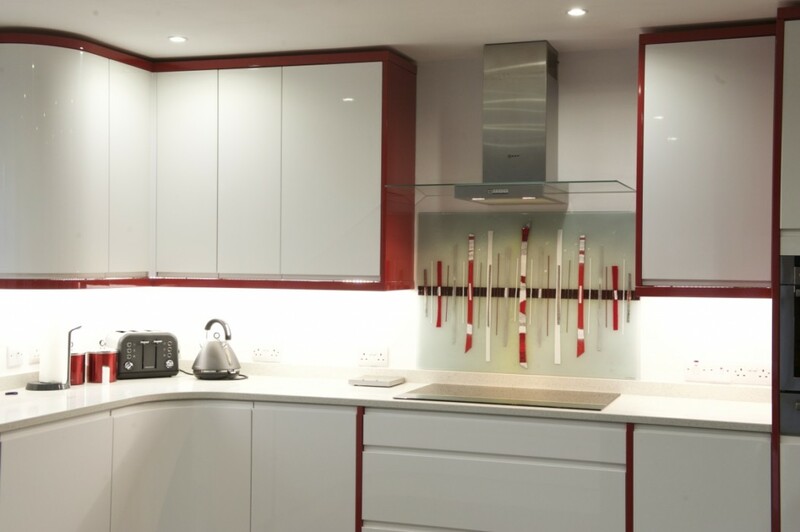 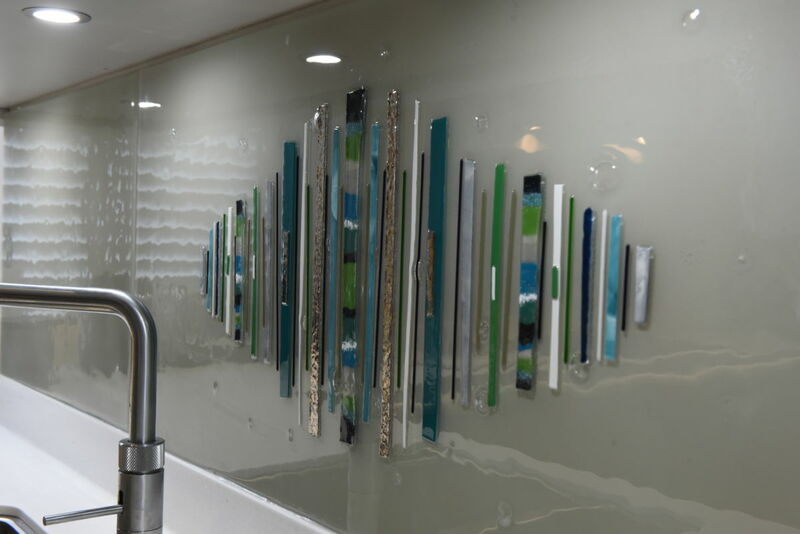 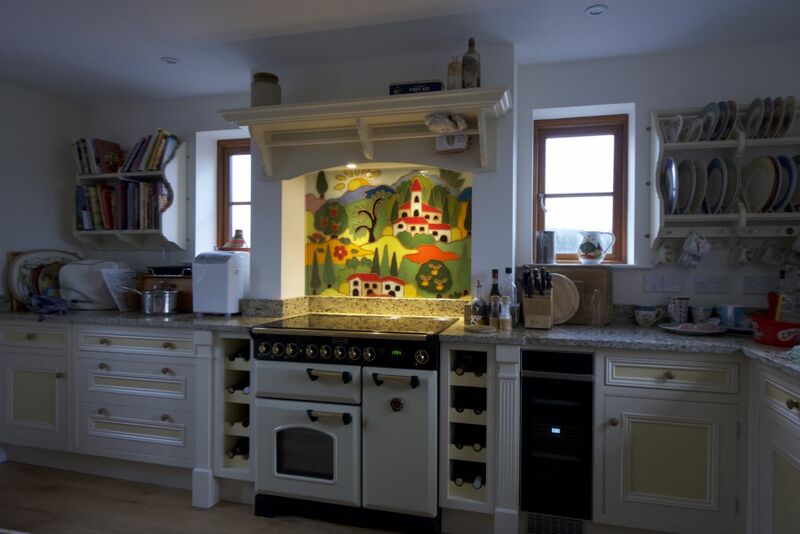 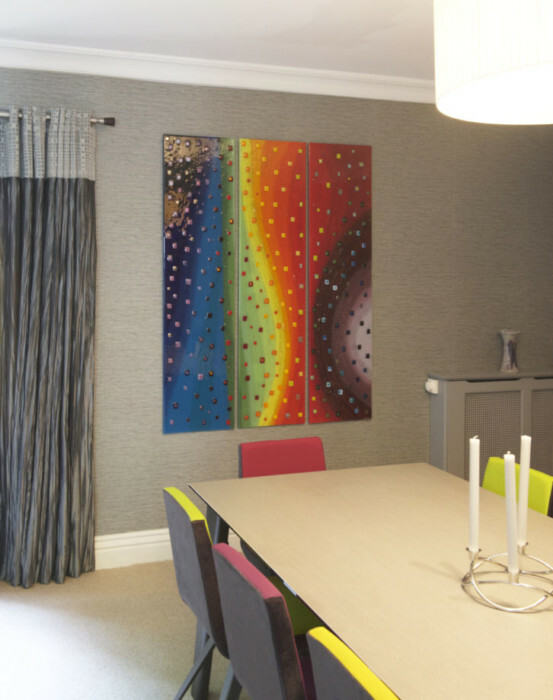 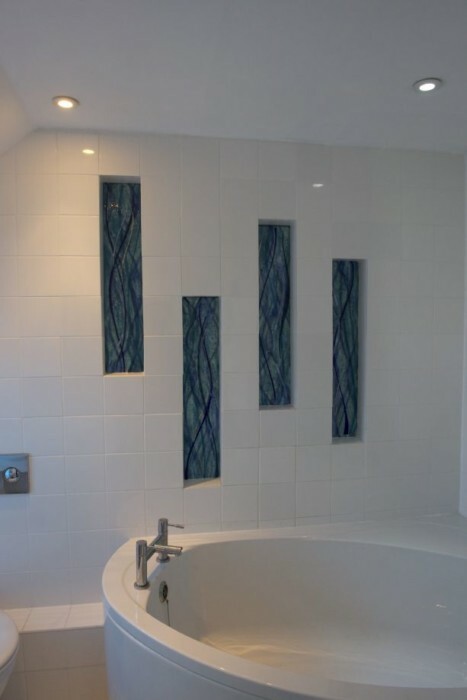 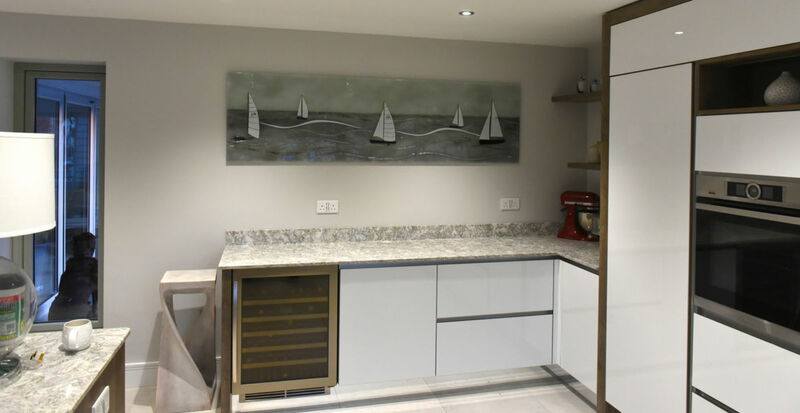 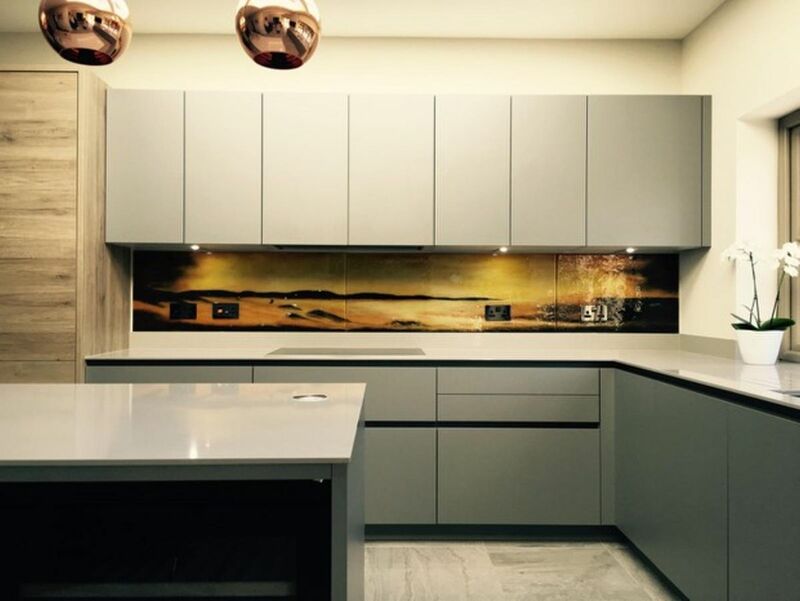 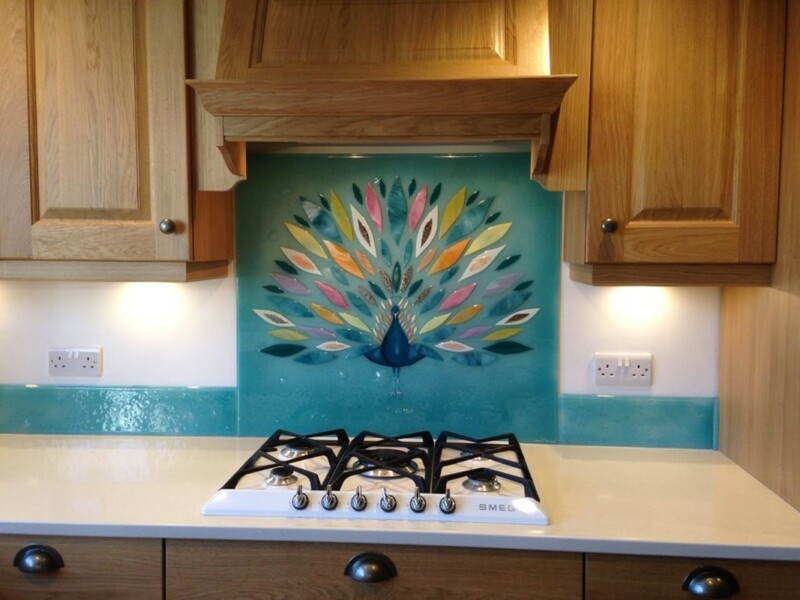 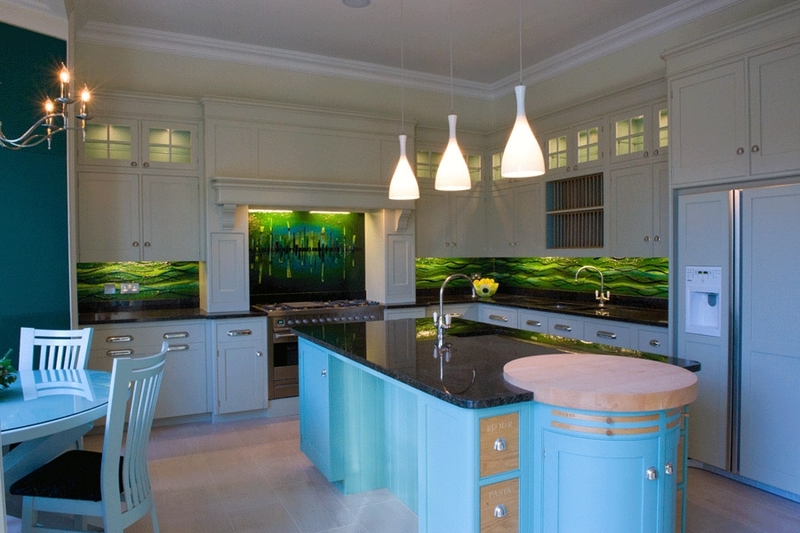 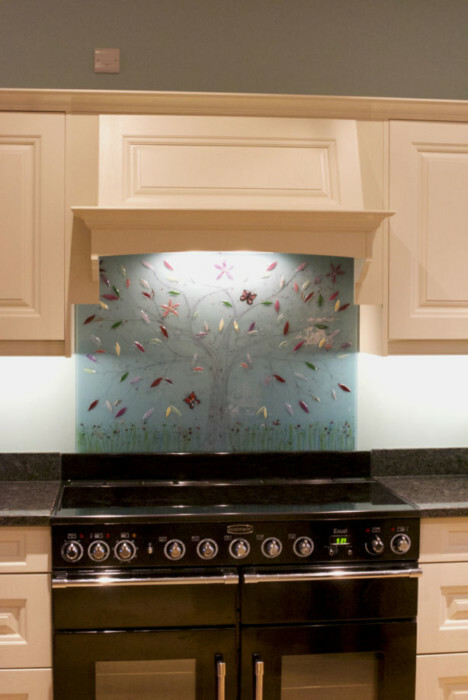 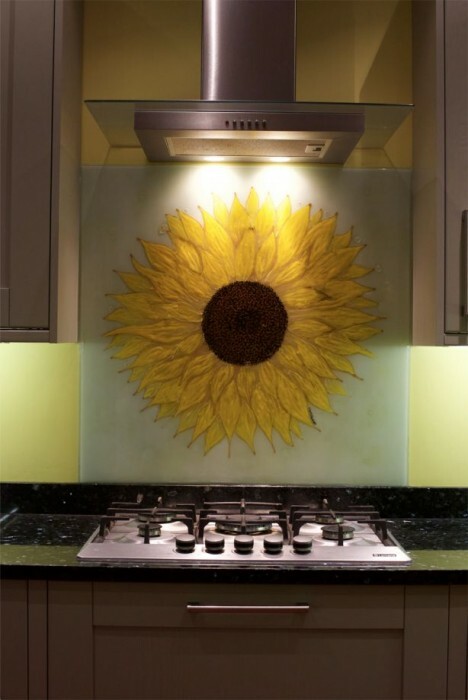 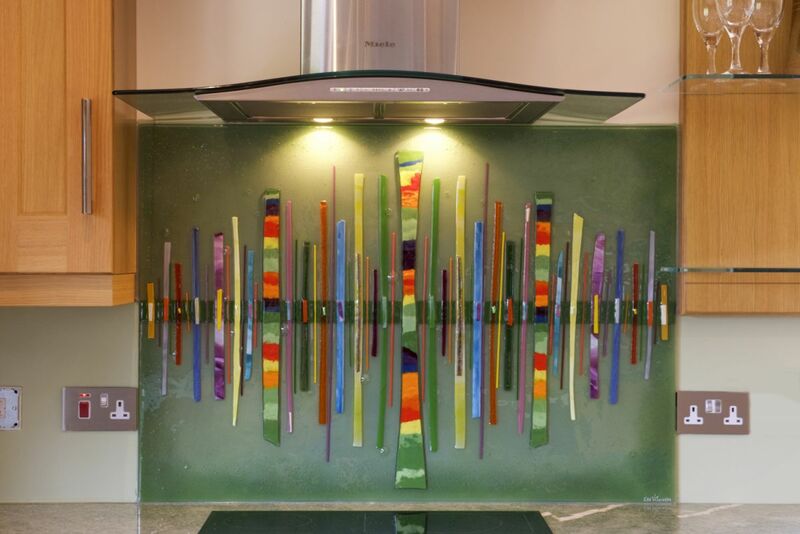 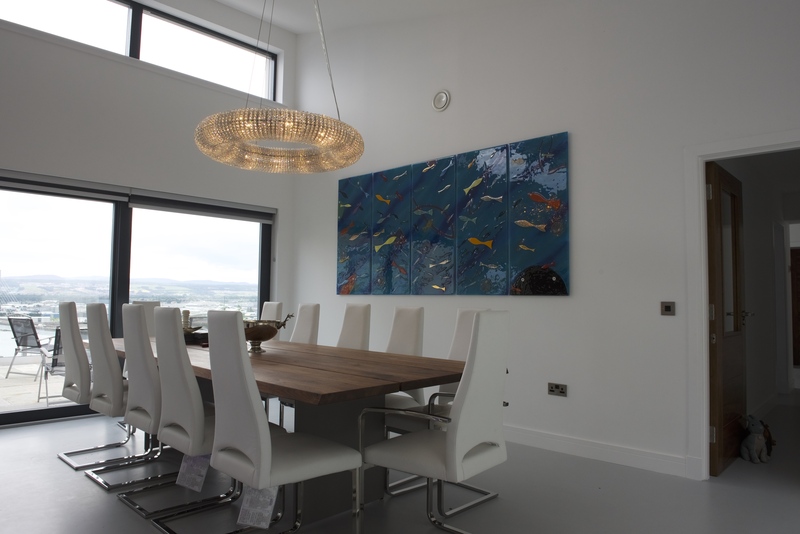 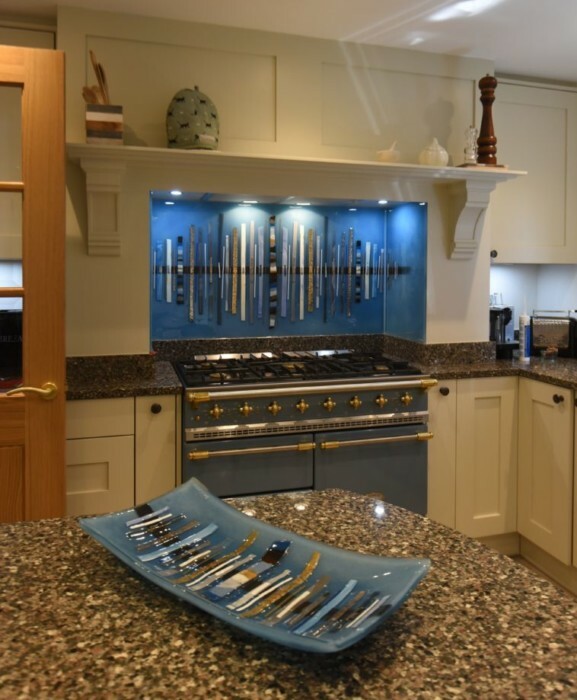 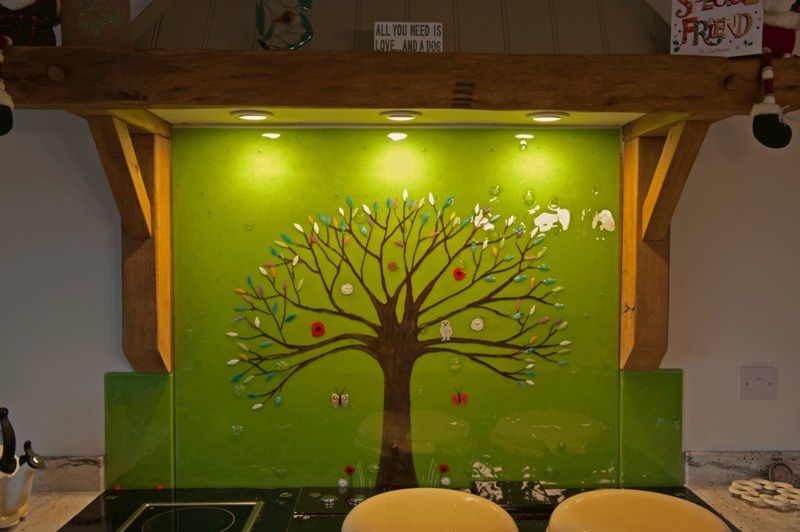 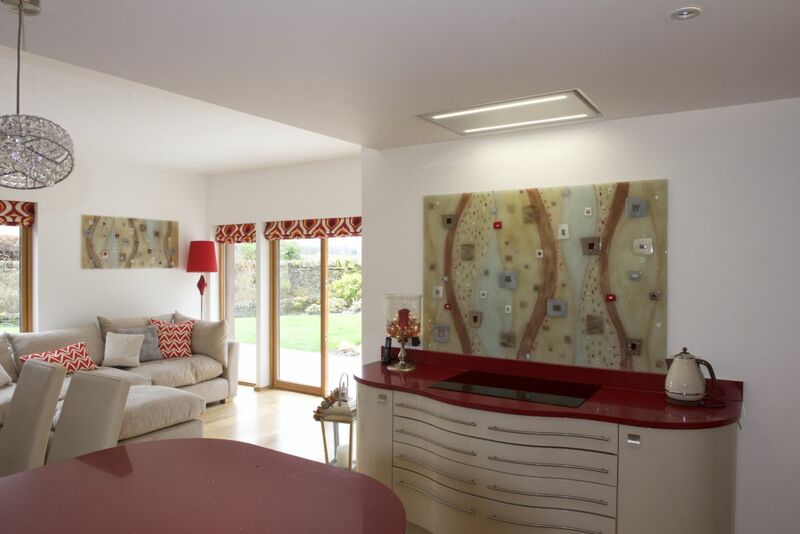 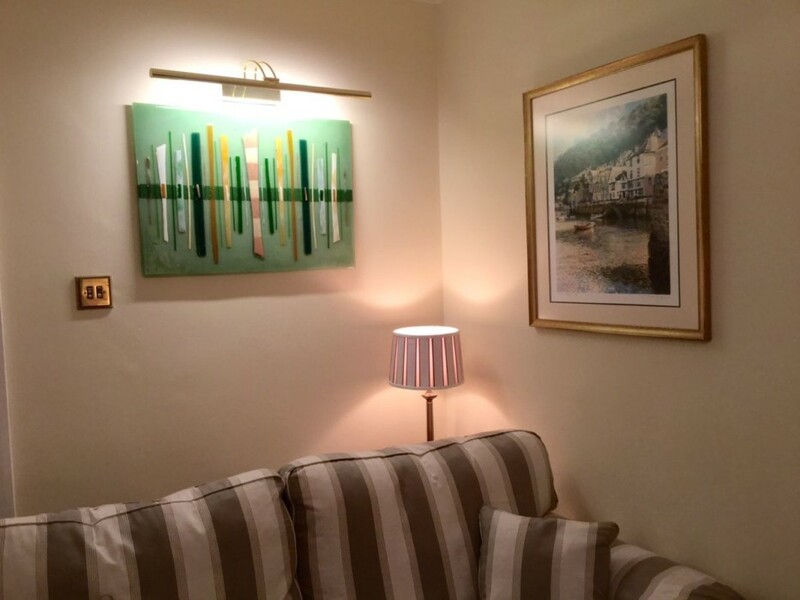 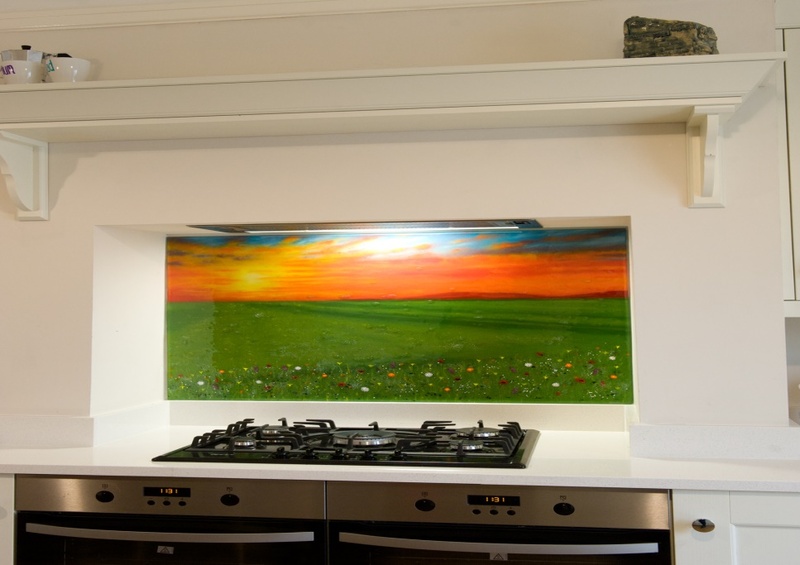 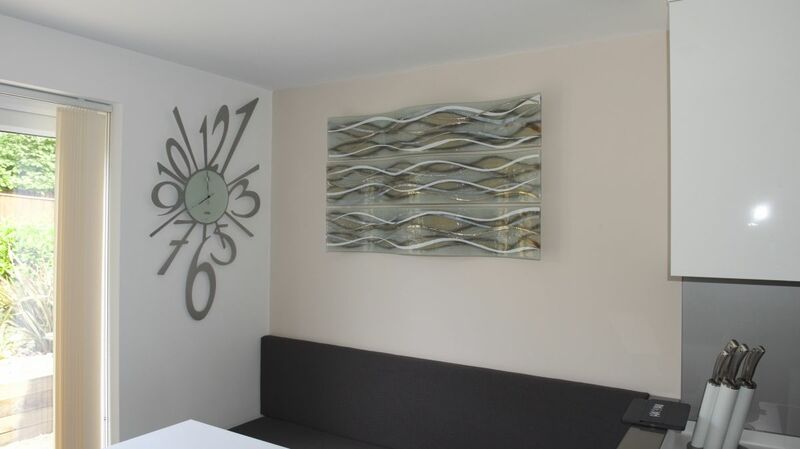 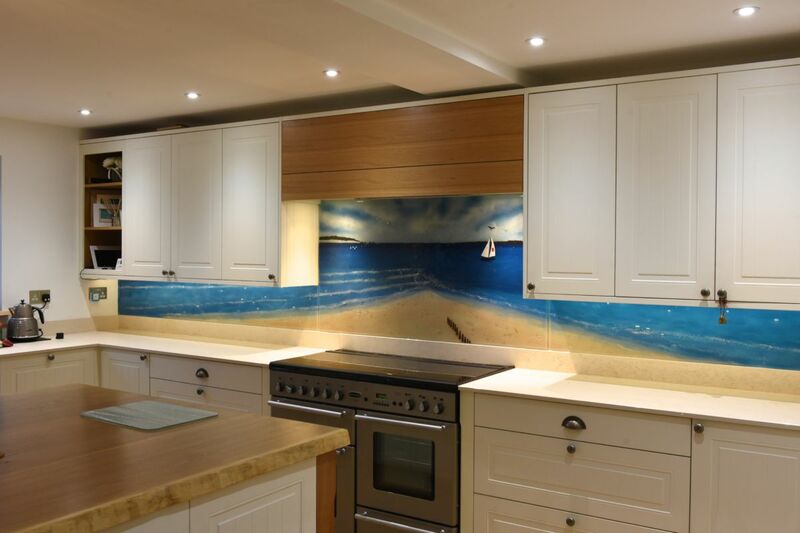 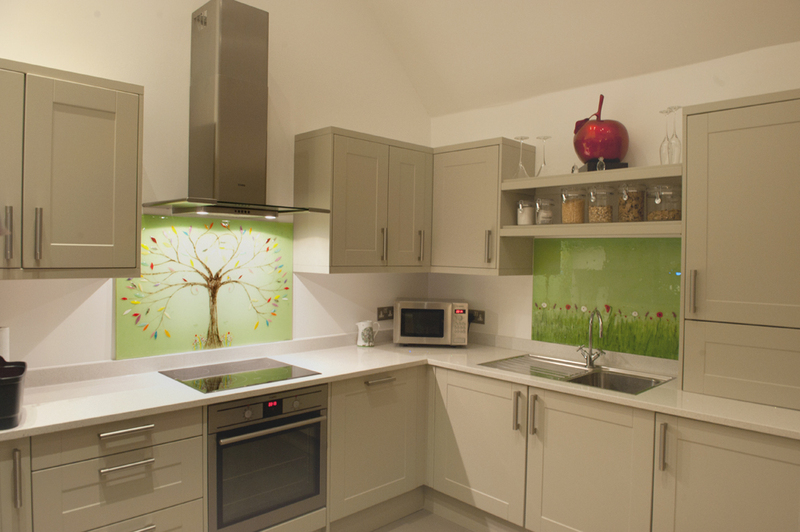 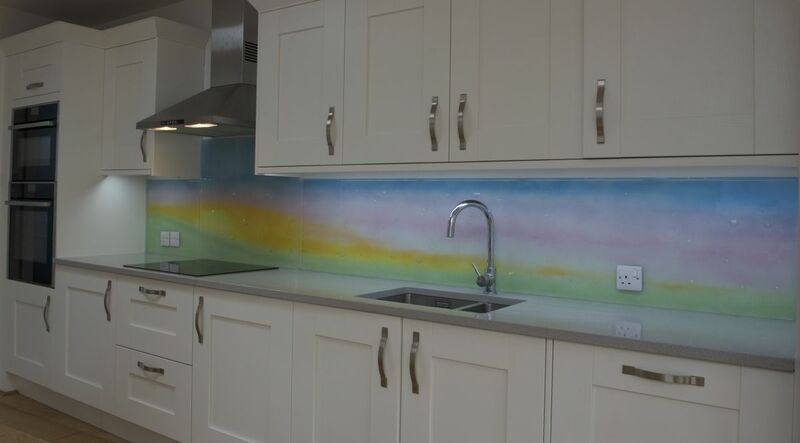 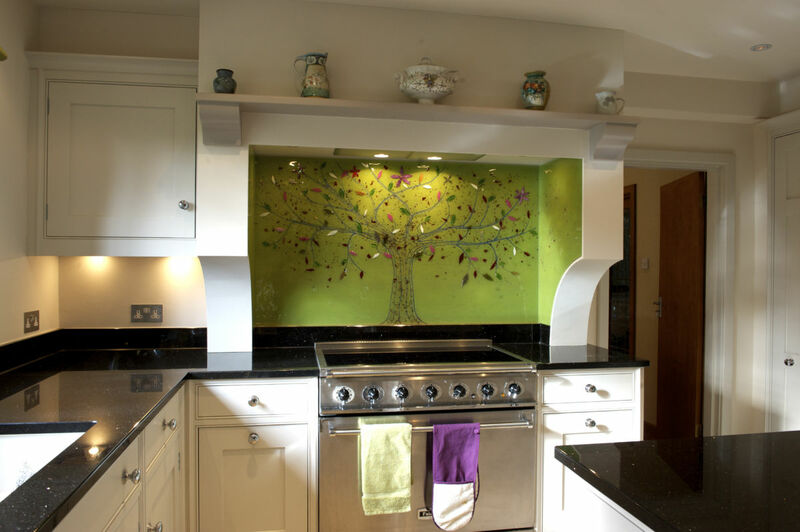 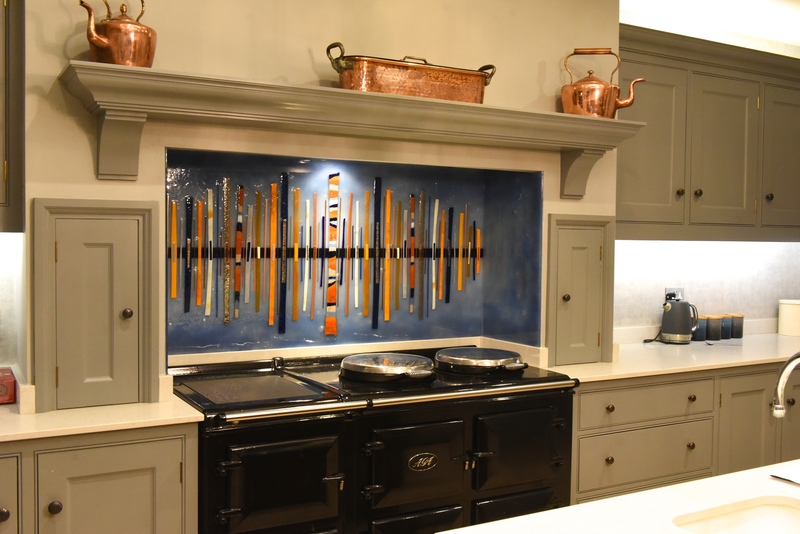 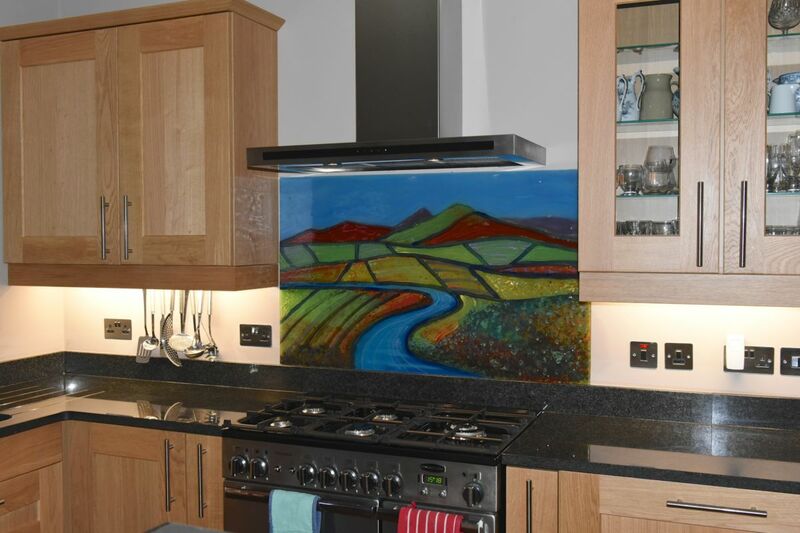 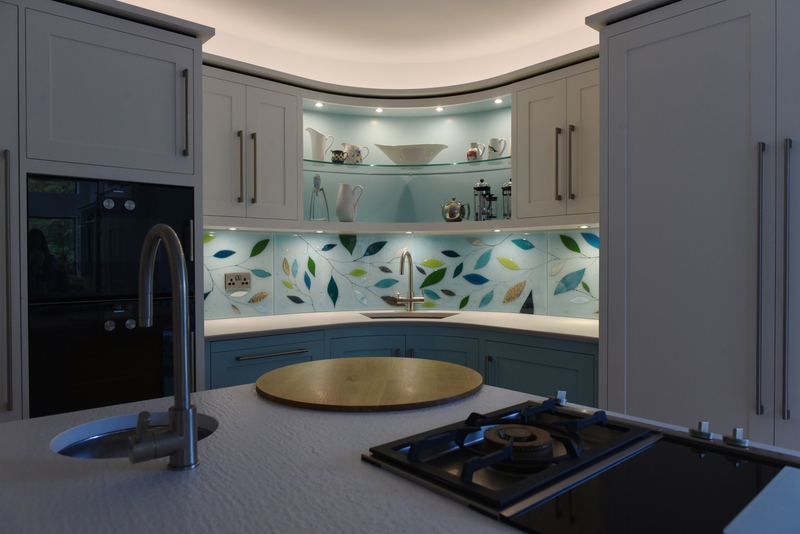 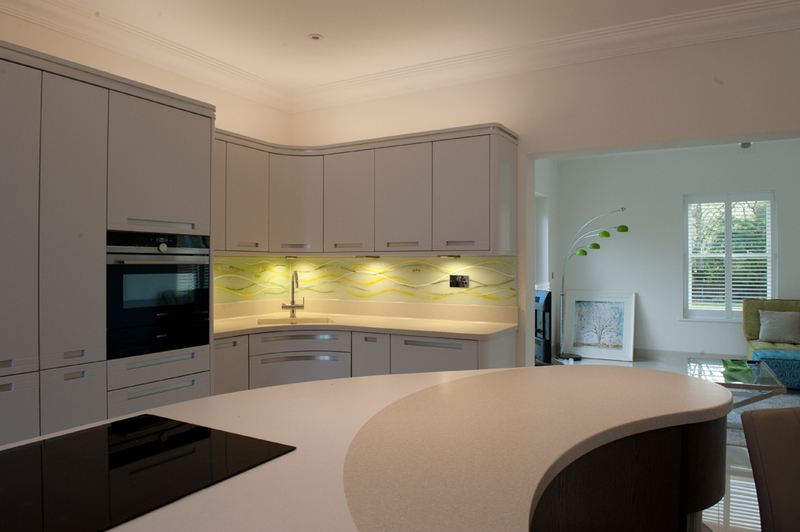 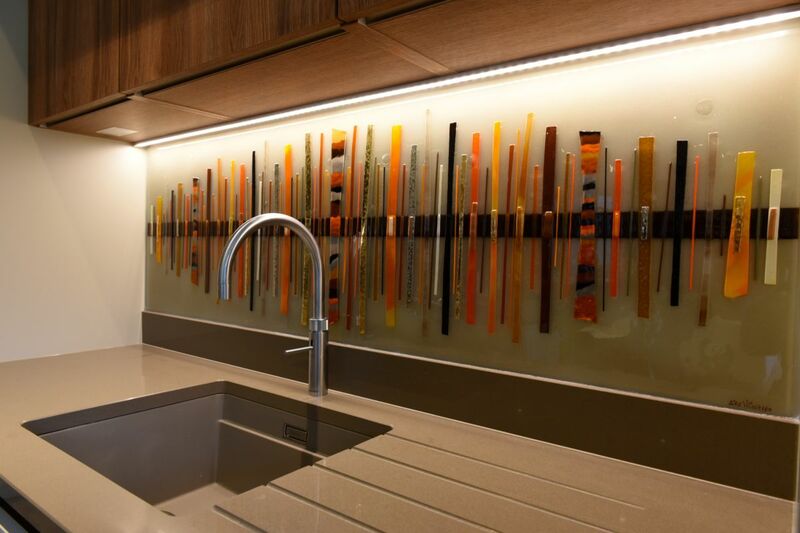 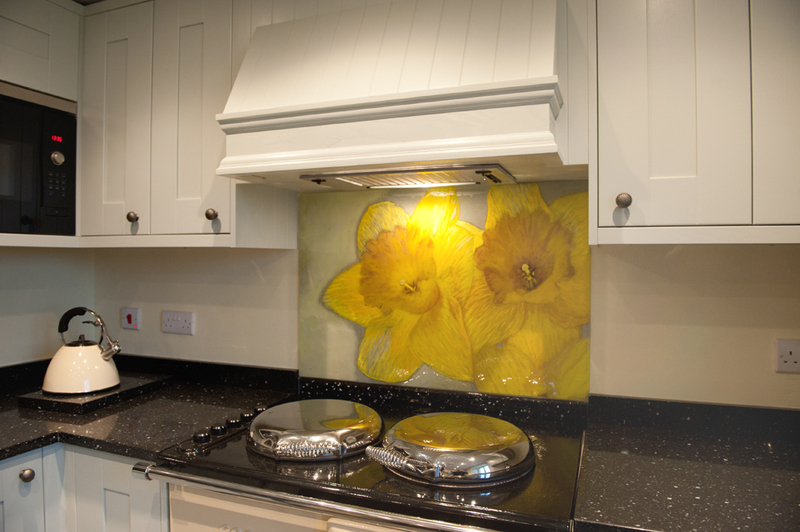 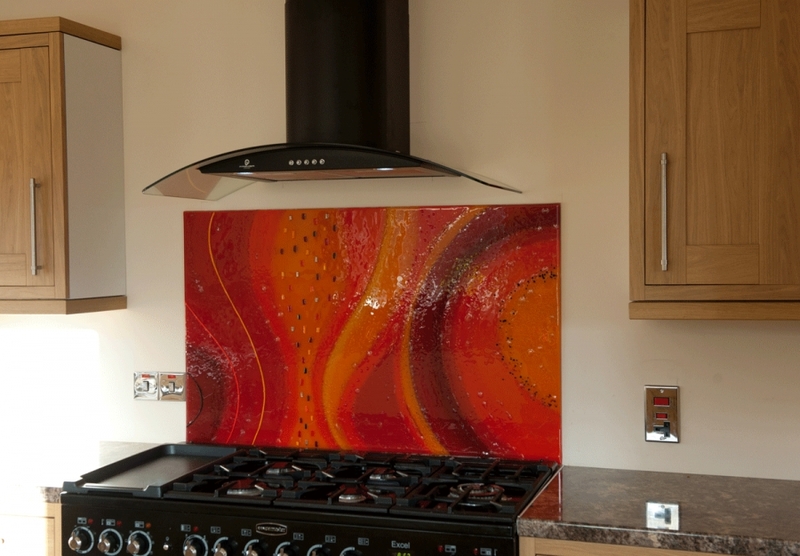 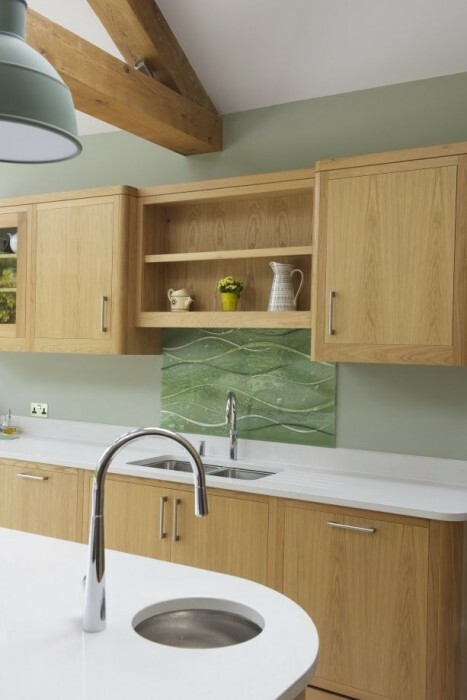 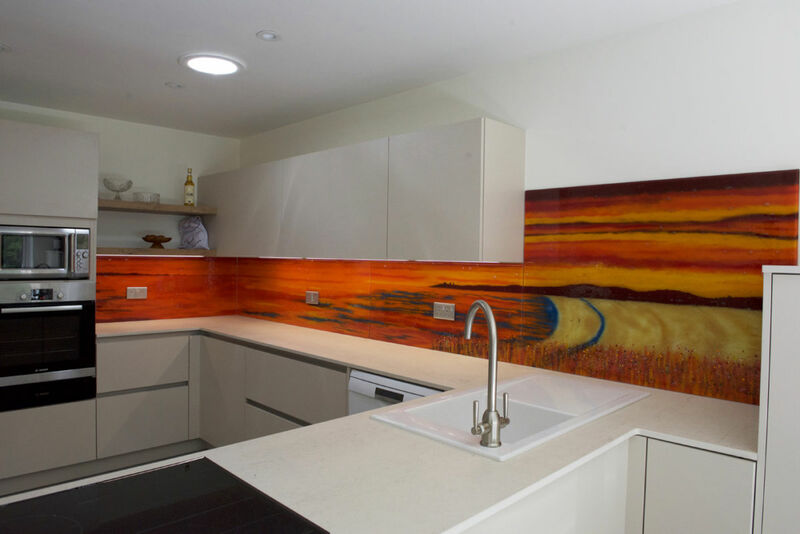 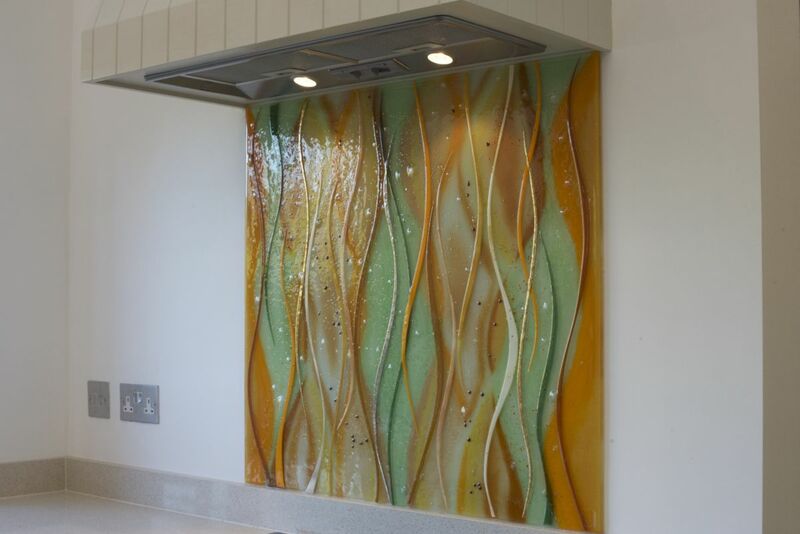 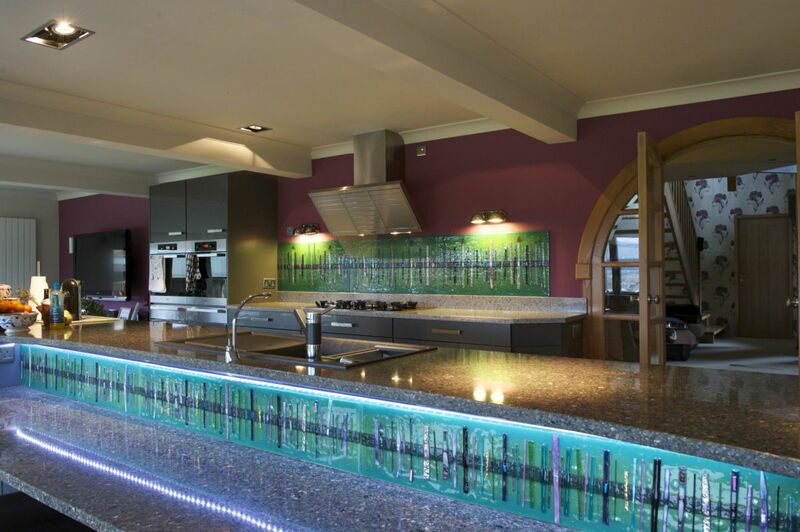 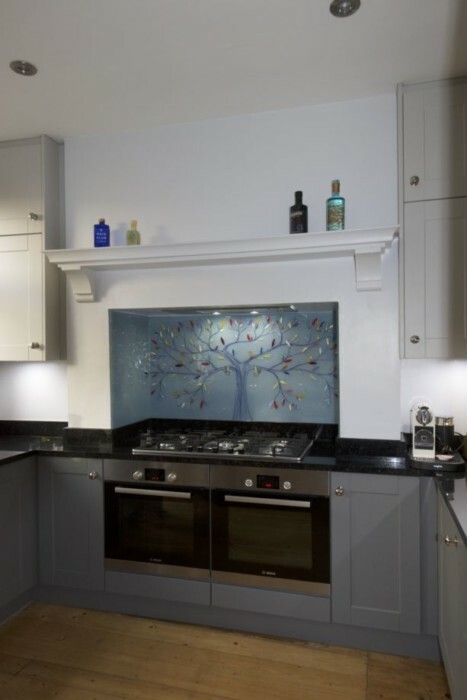 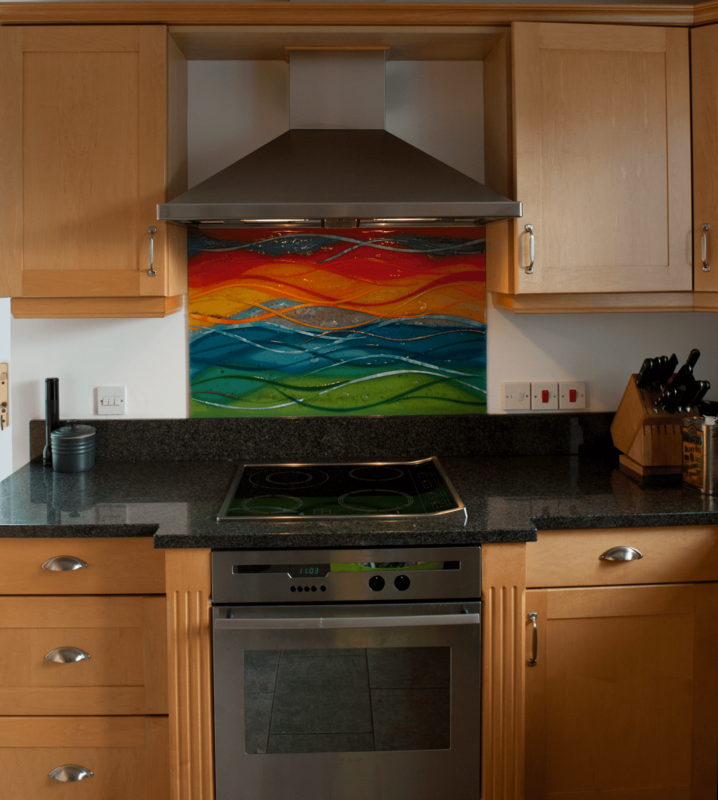 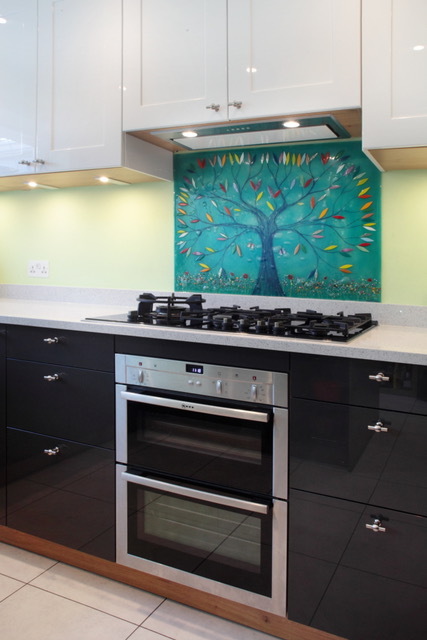 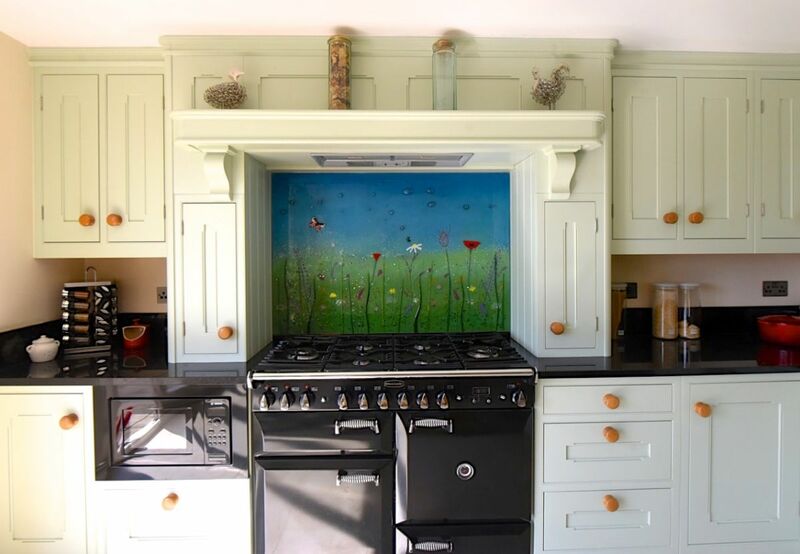 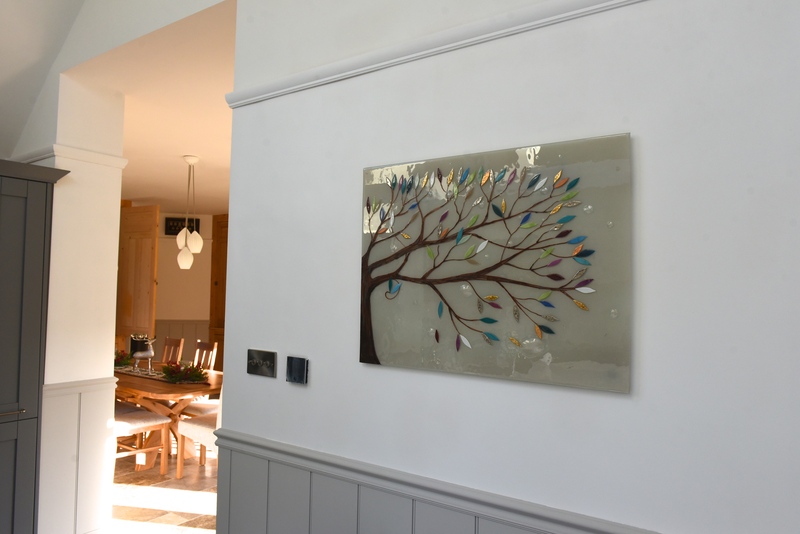 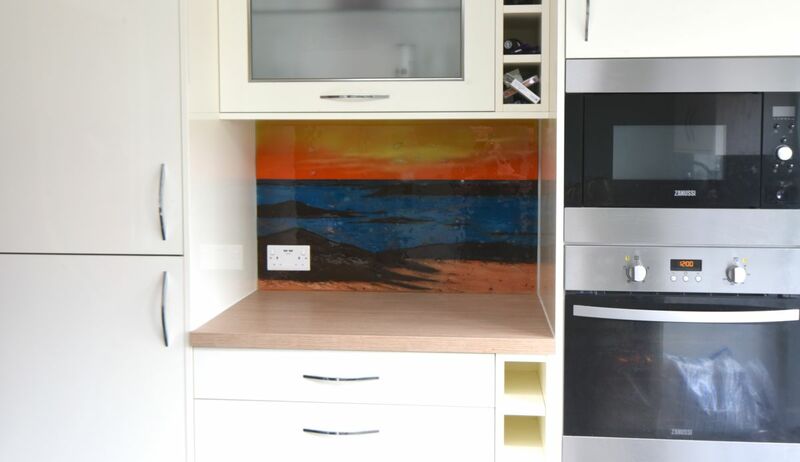 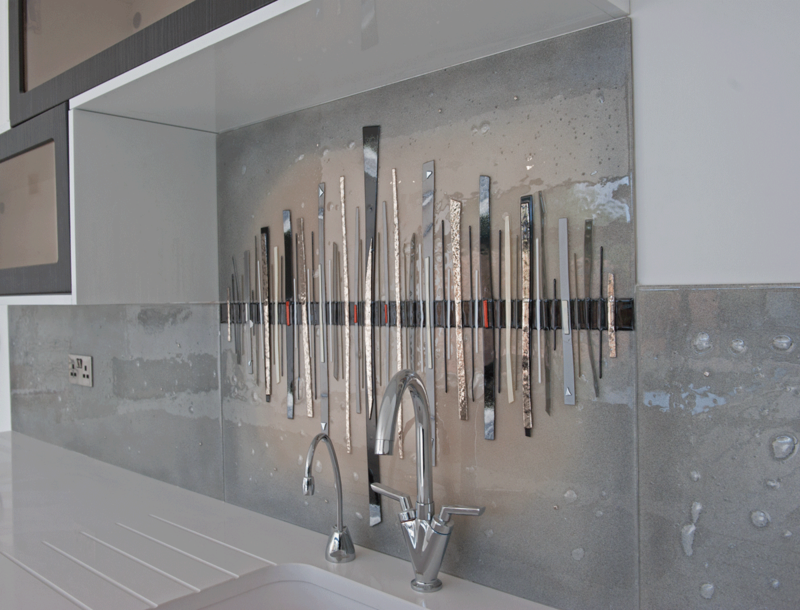 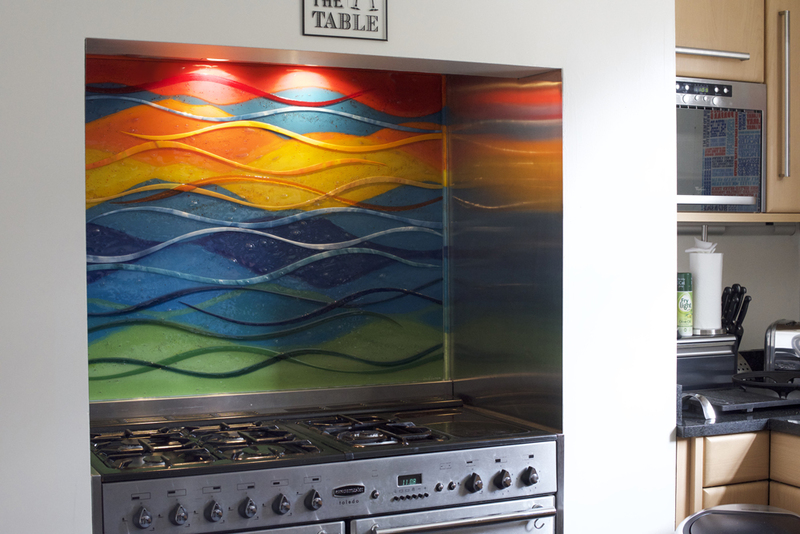 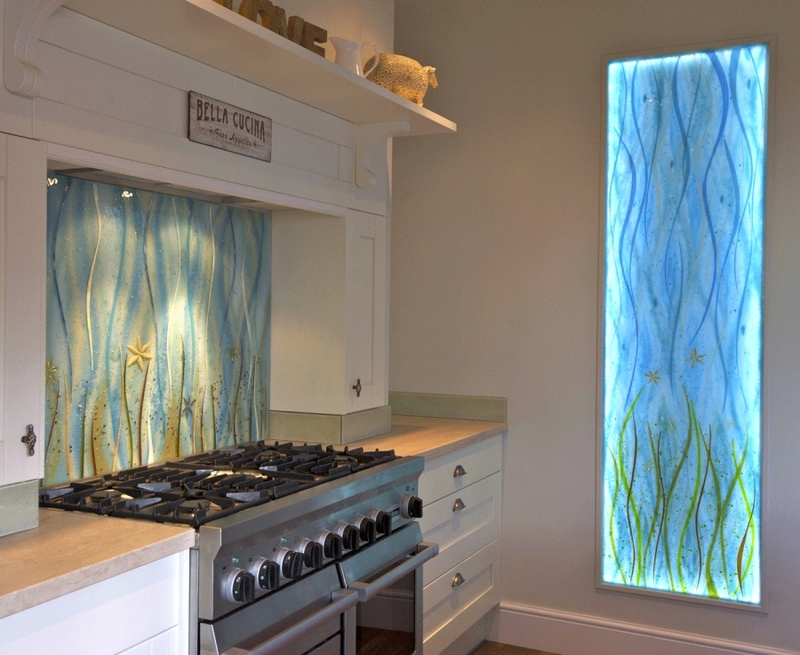 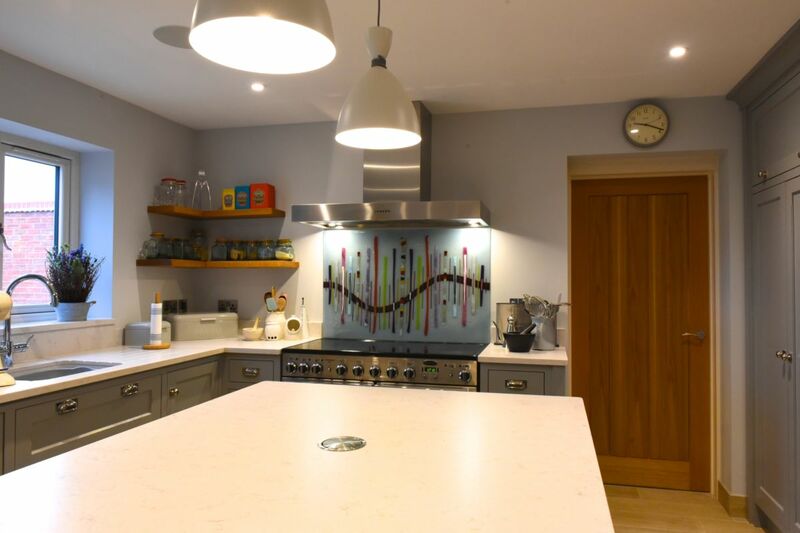 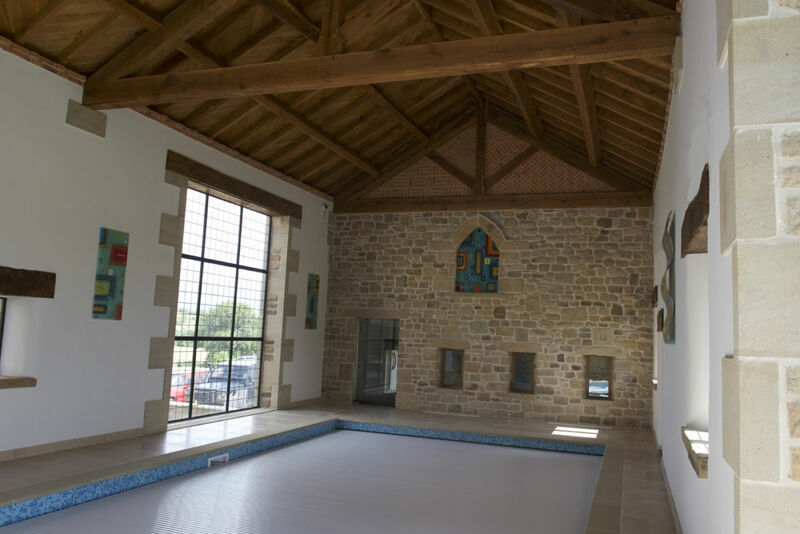 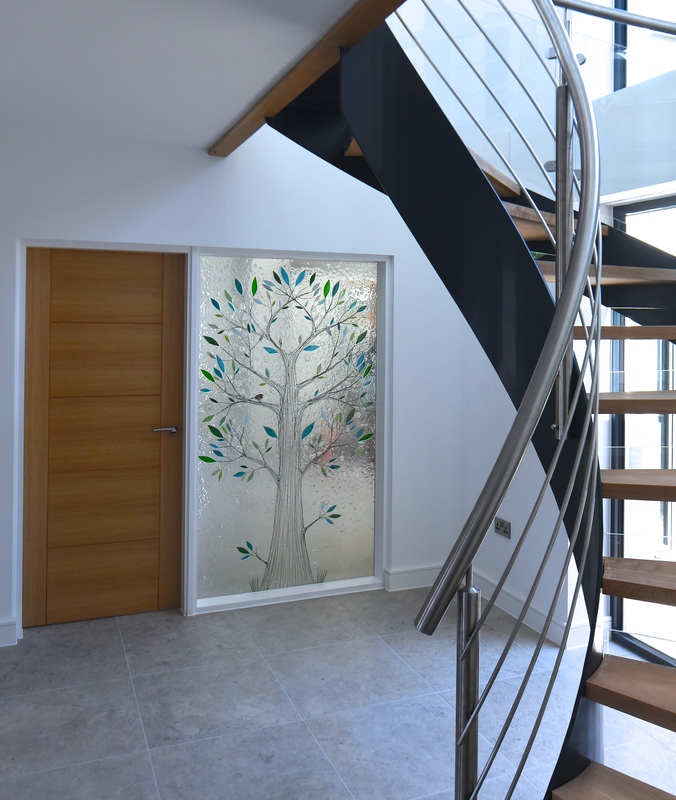 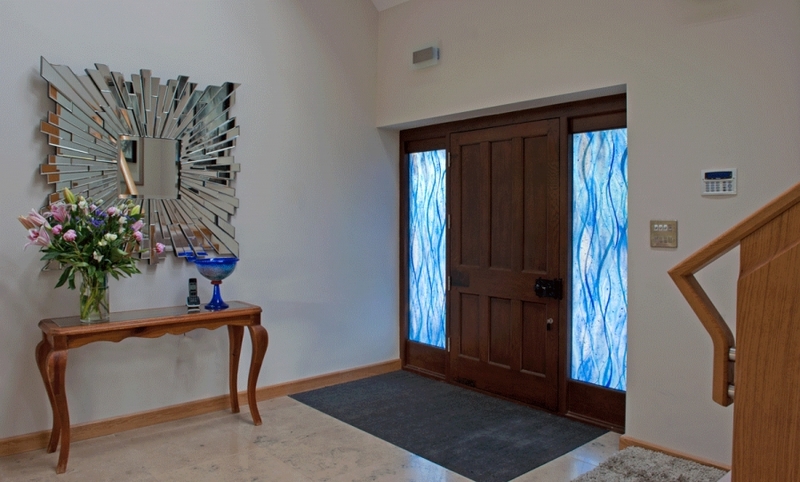 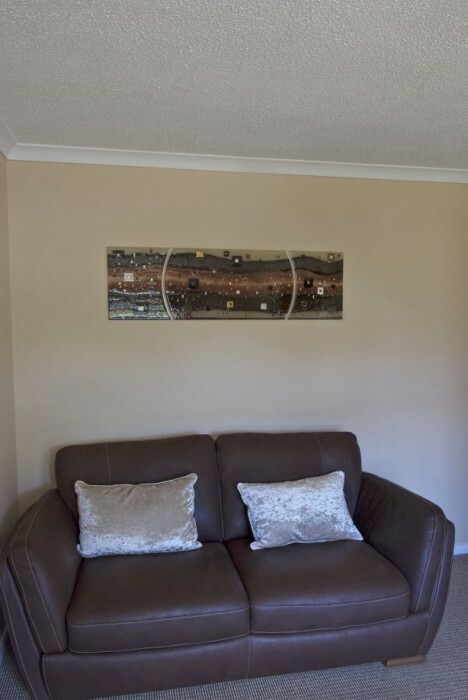 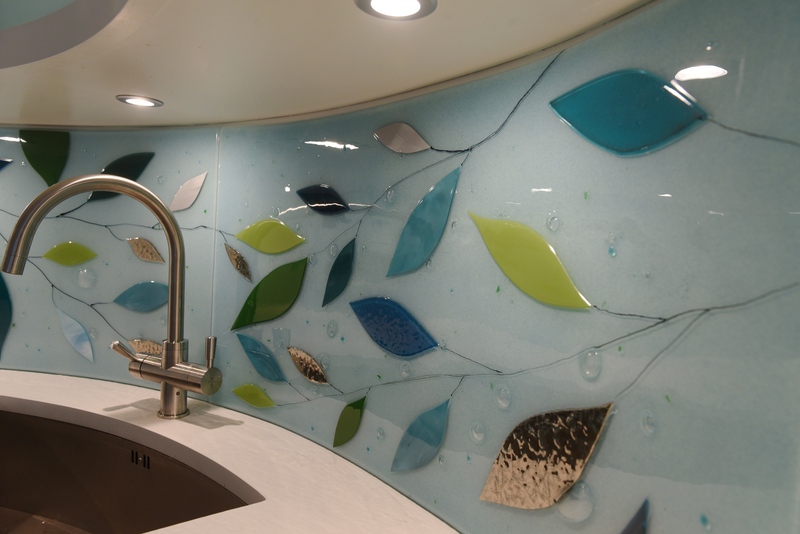 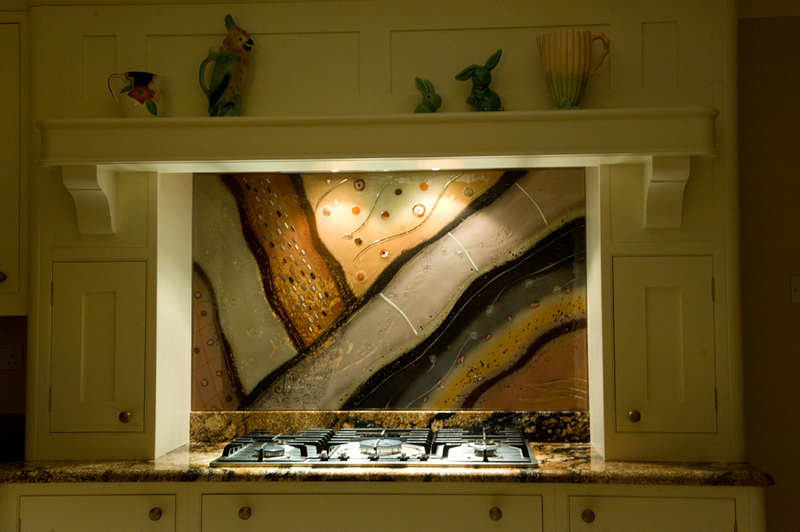 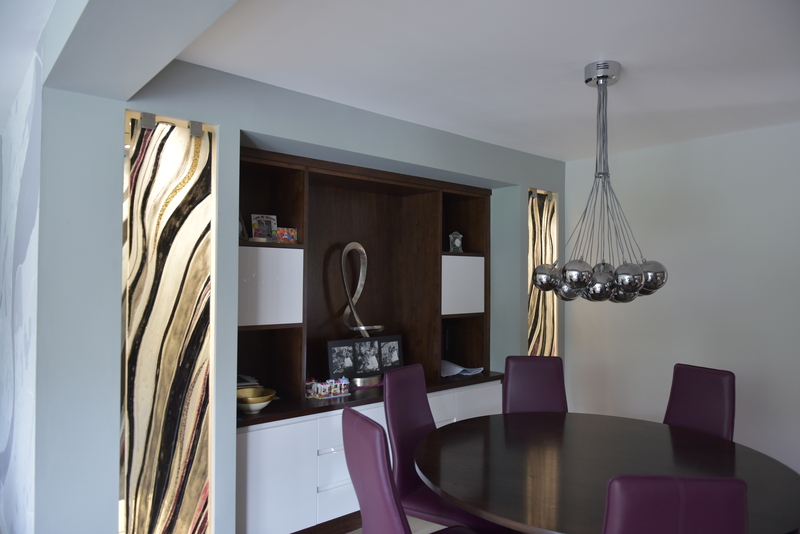 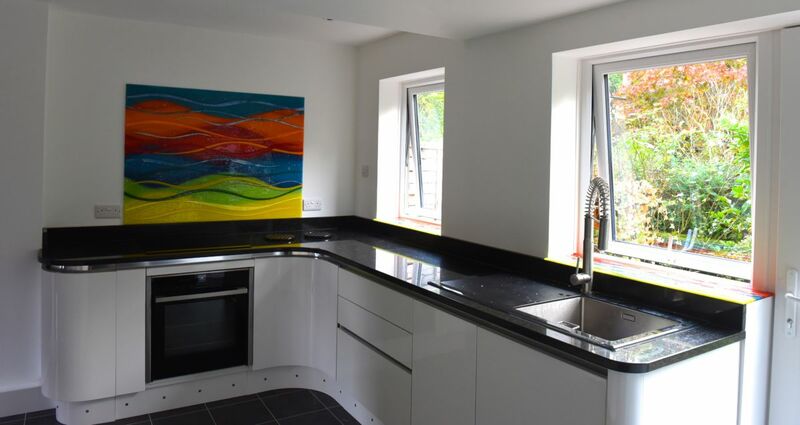 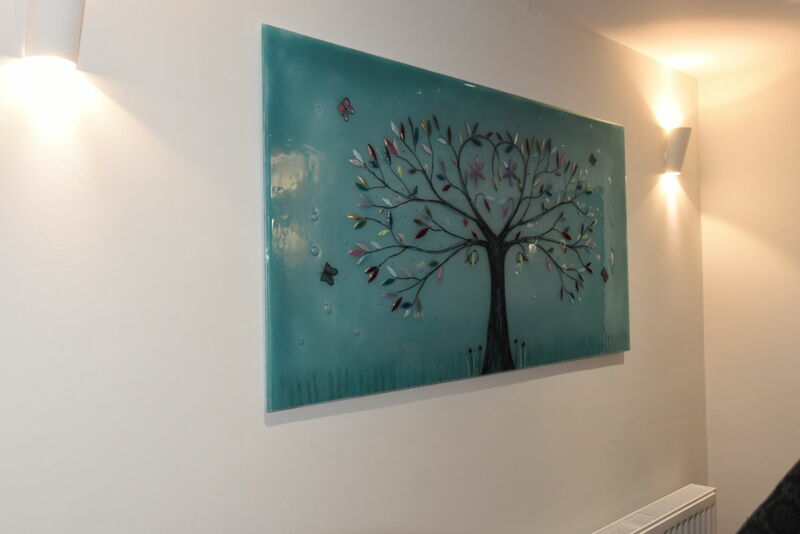 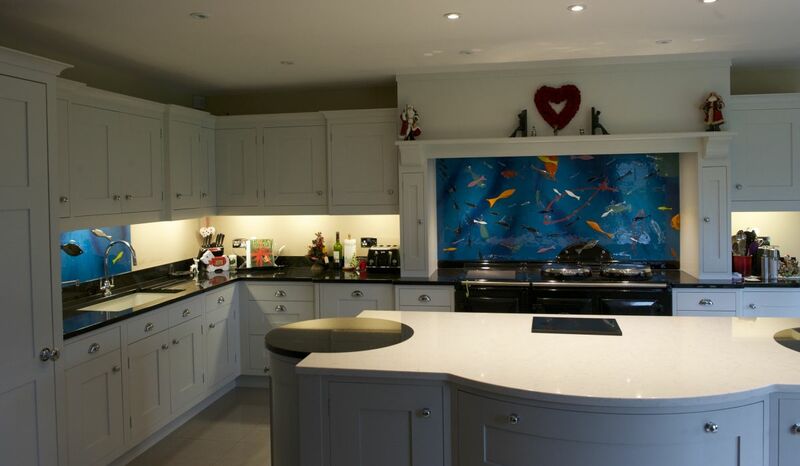 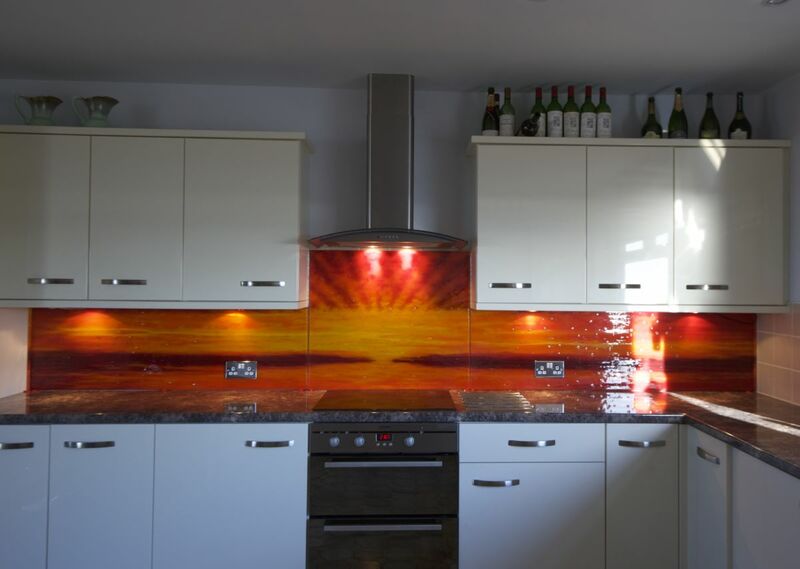 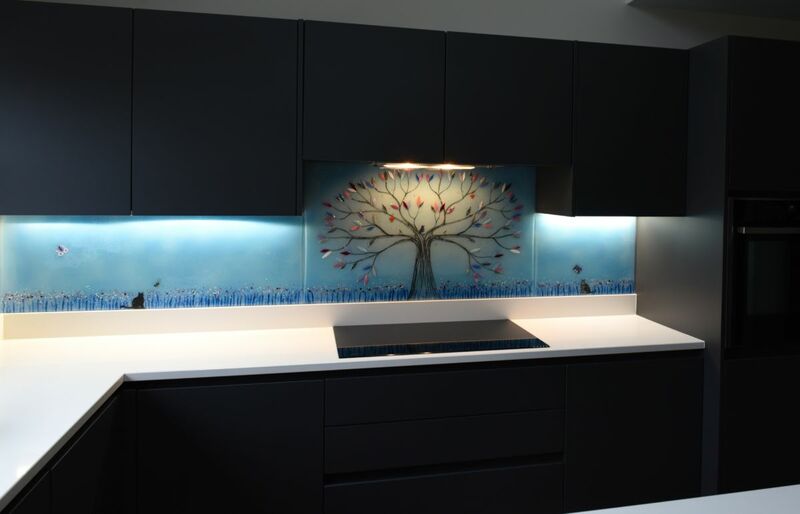 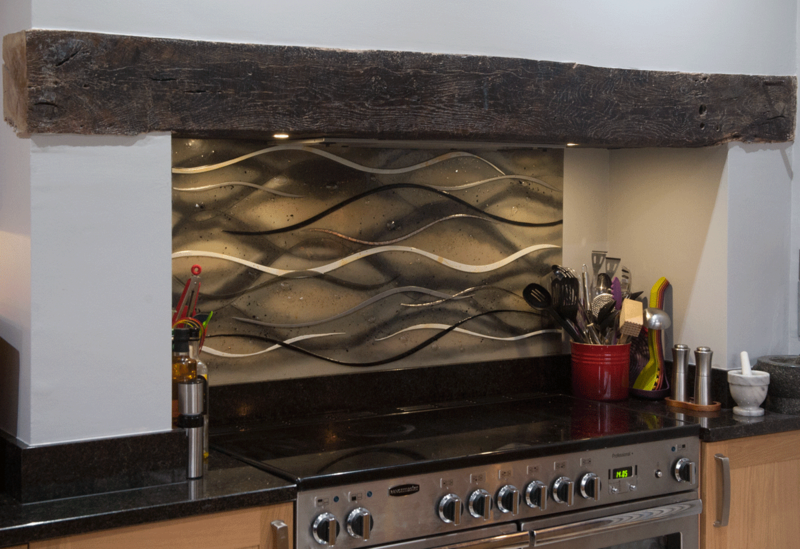 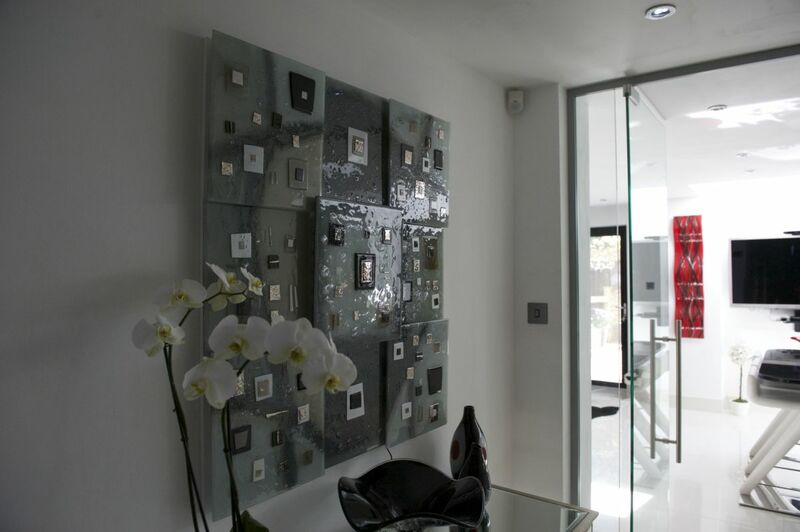 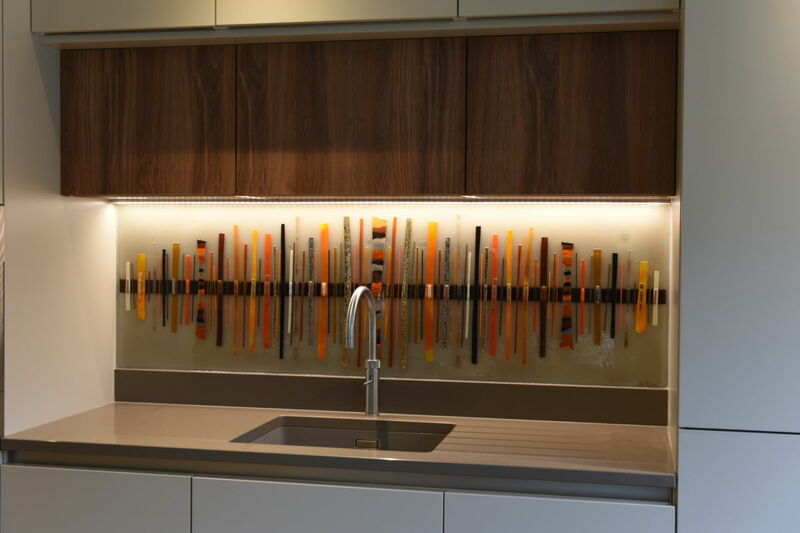 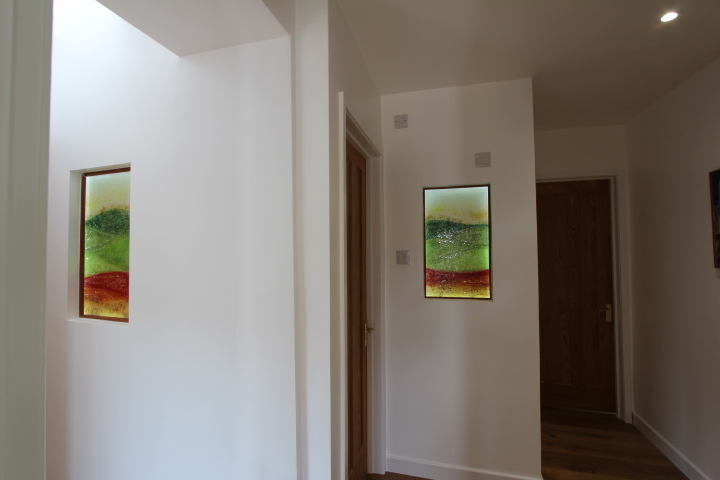 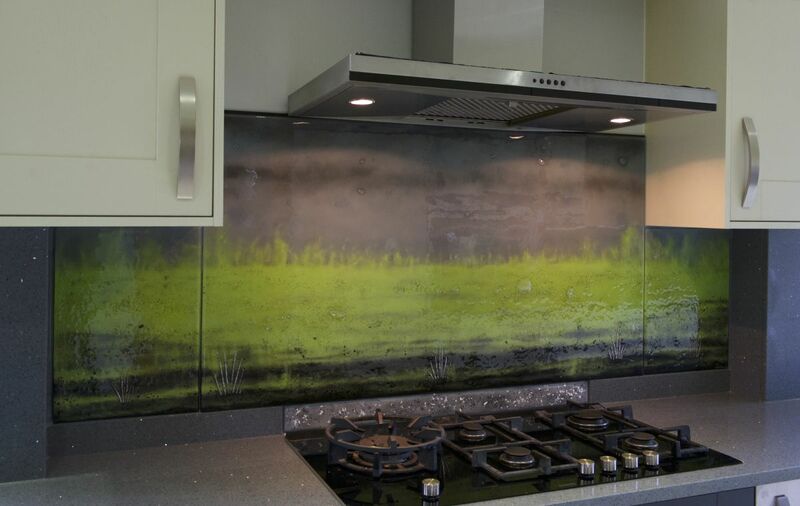 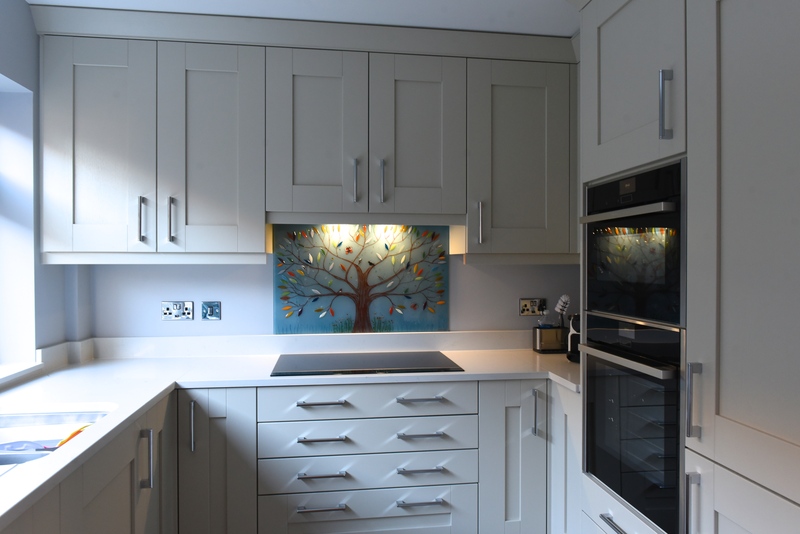 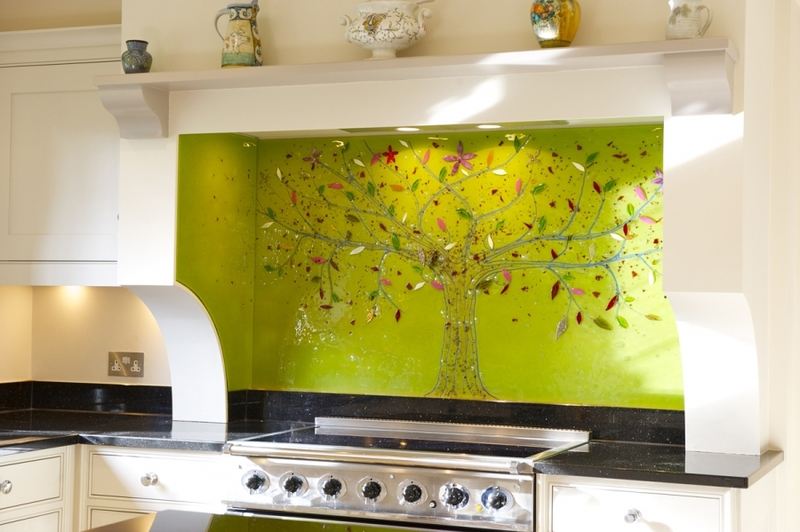 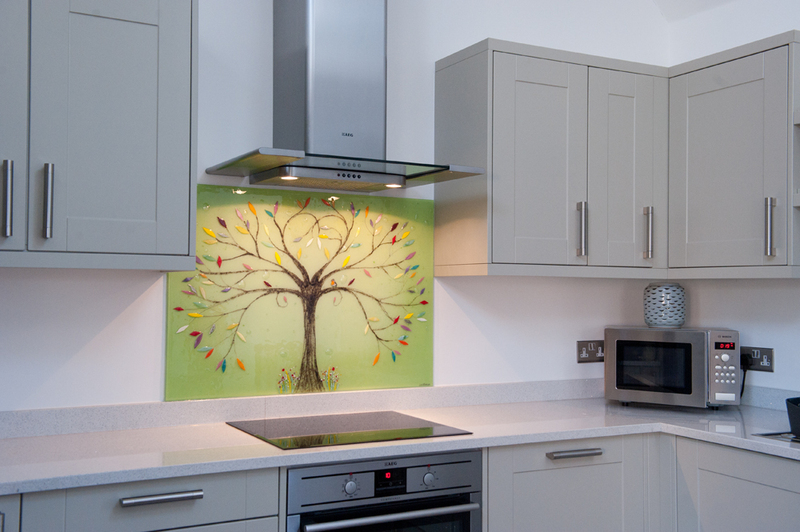 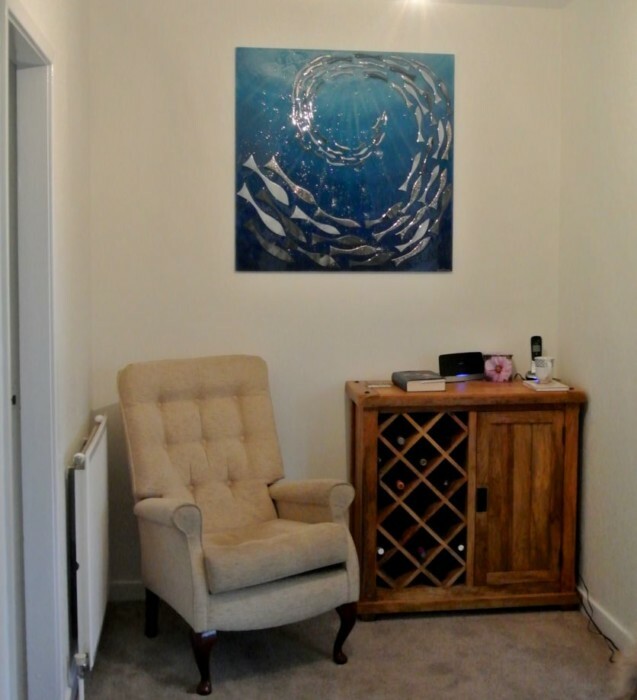 Traditional artwork could easily have been an option here, but the clients decided that they wouldn’t settle for anything less than what our fused glass wall art could bring. 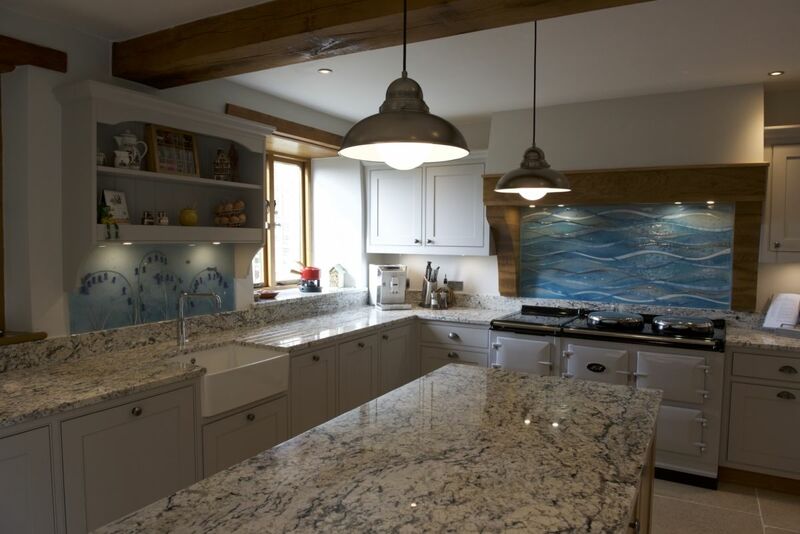 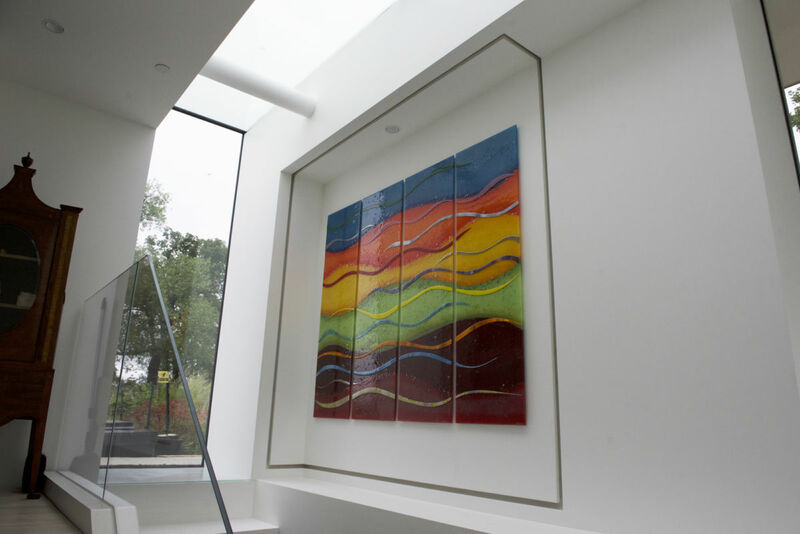 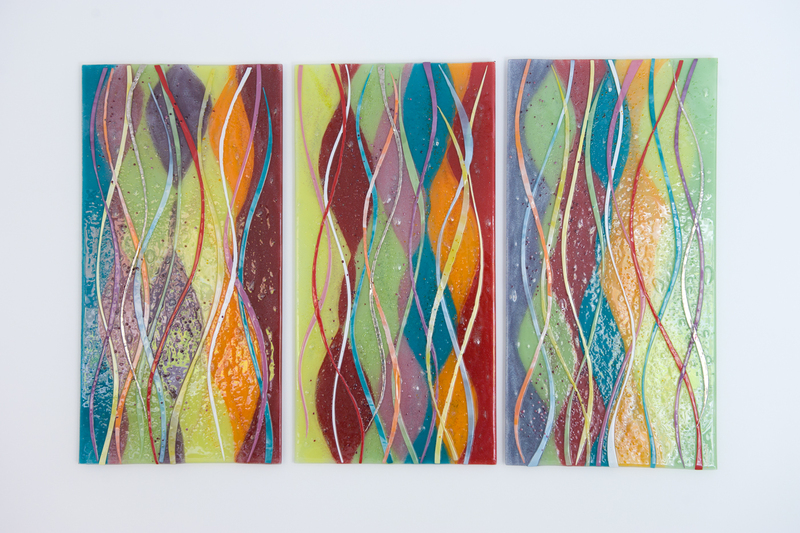 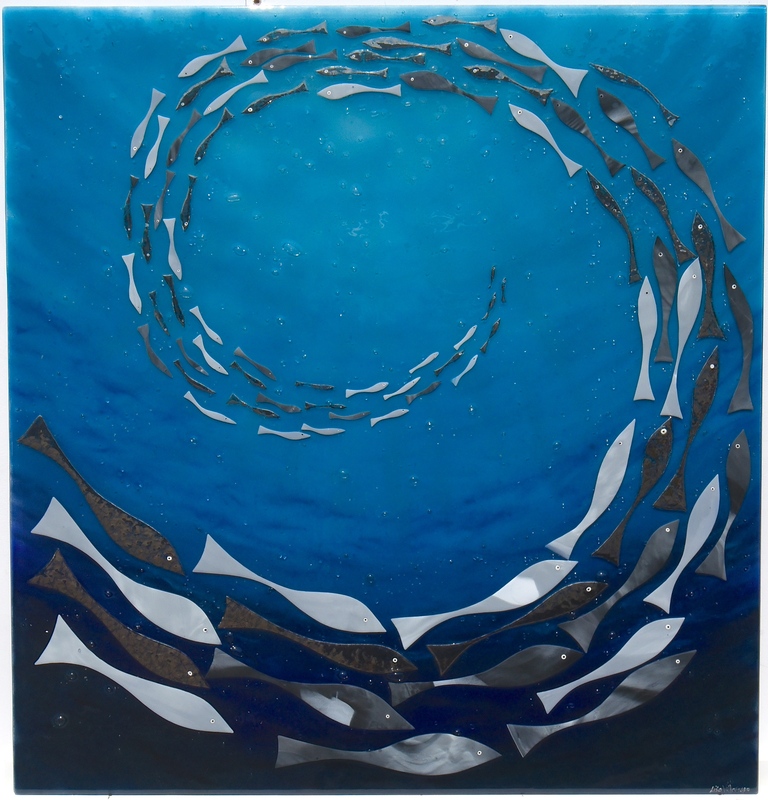 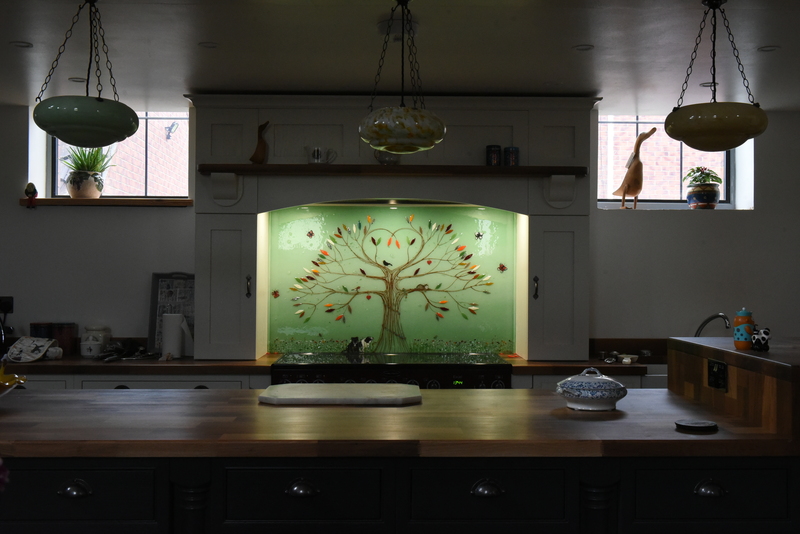 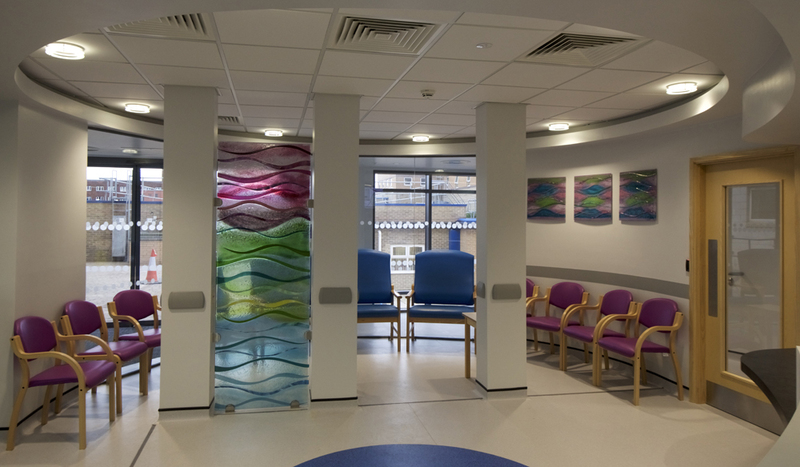 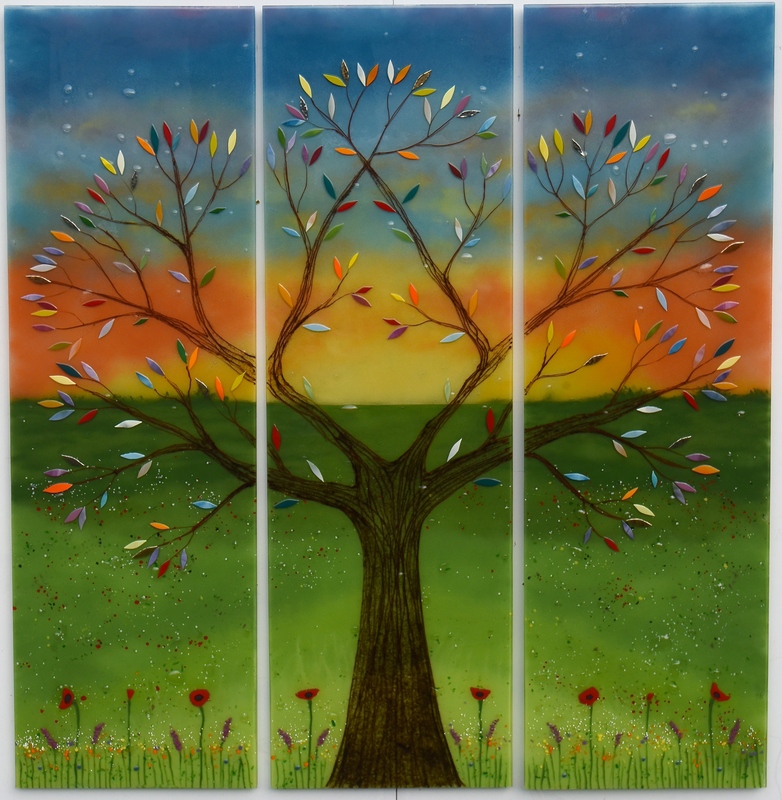 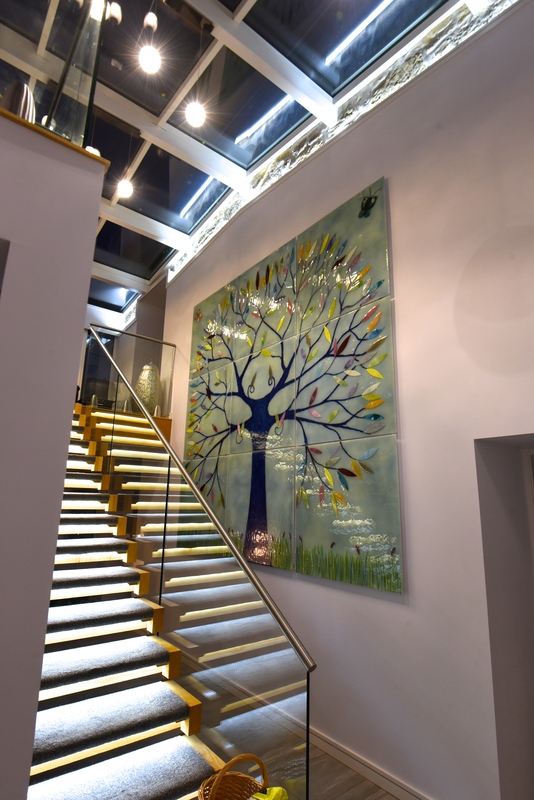 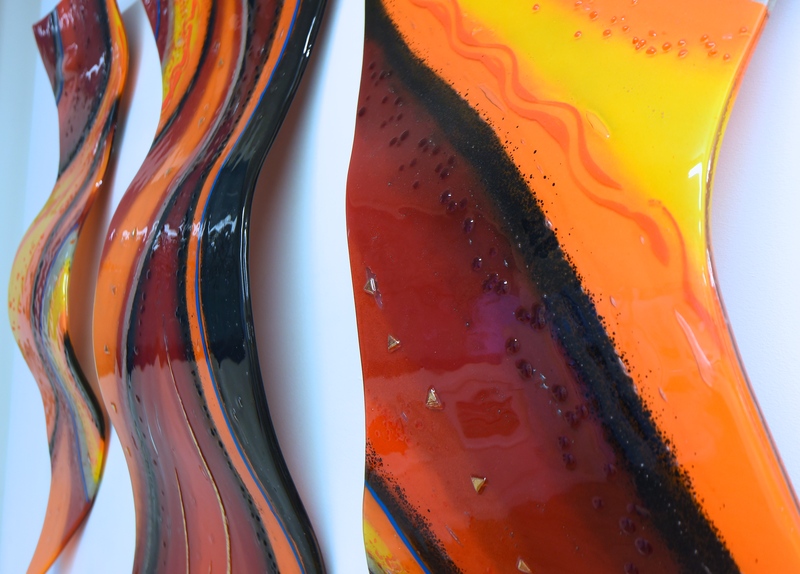 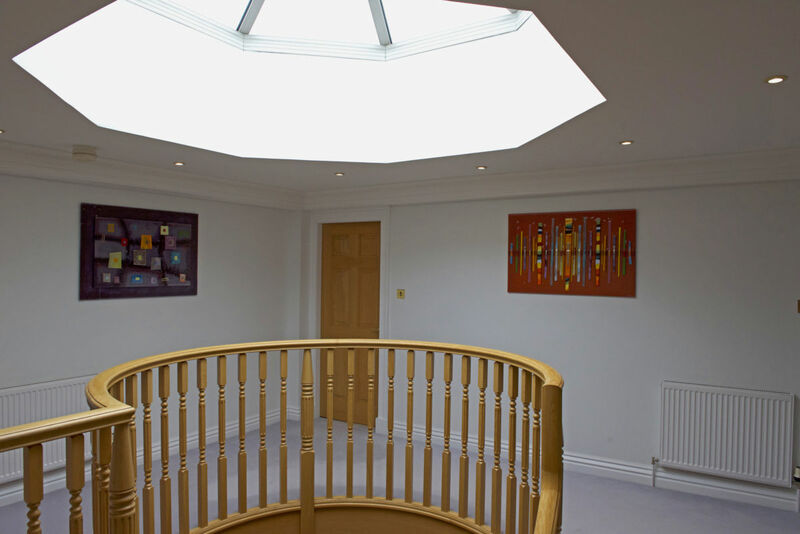 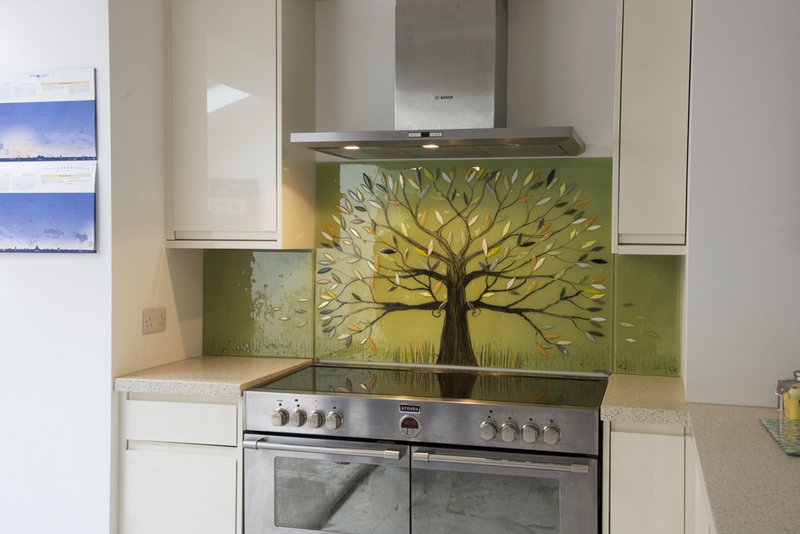 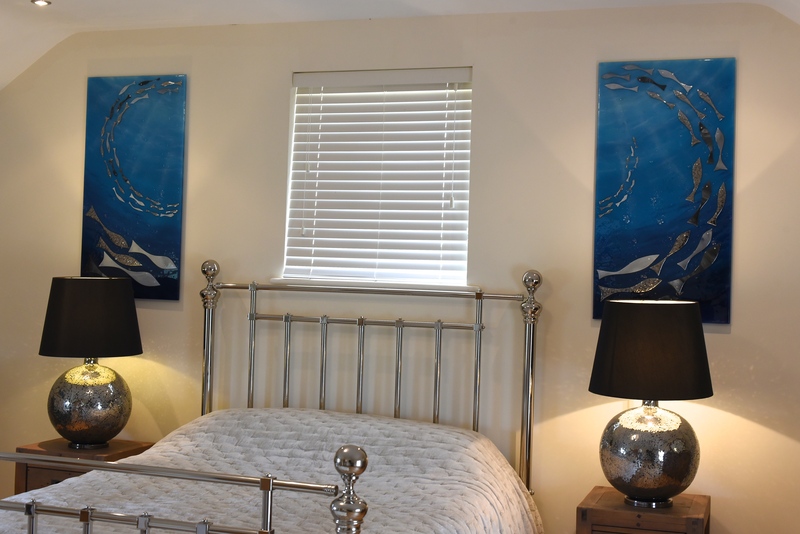 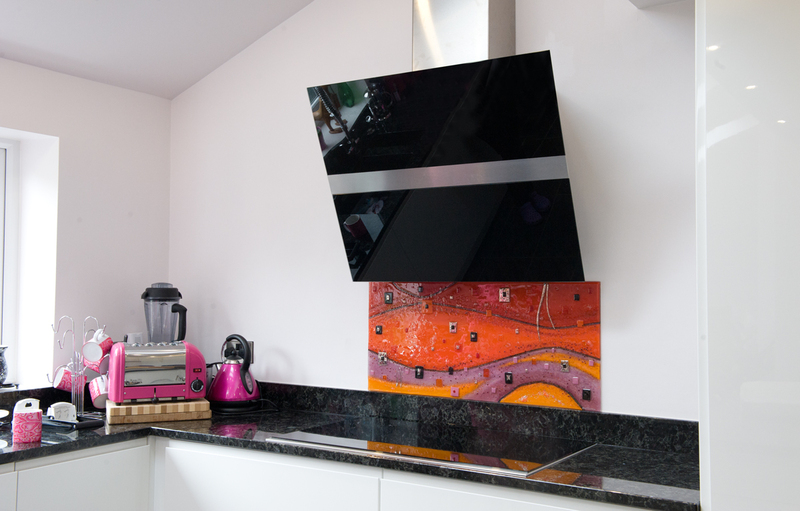 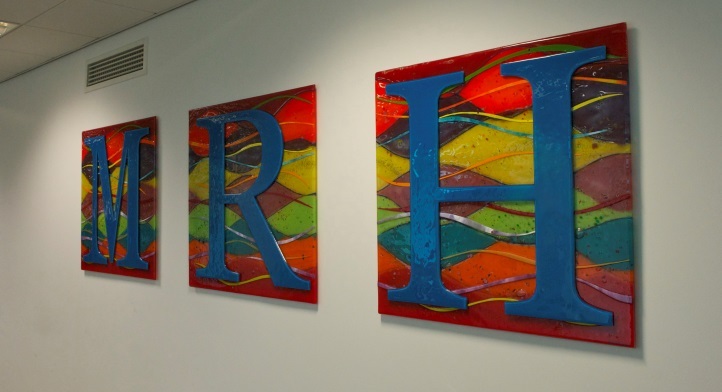 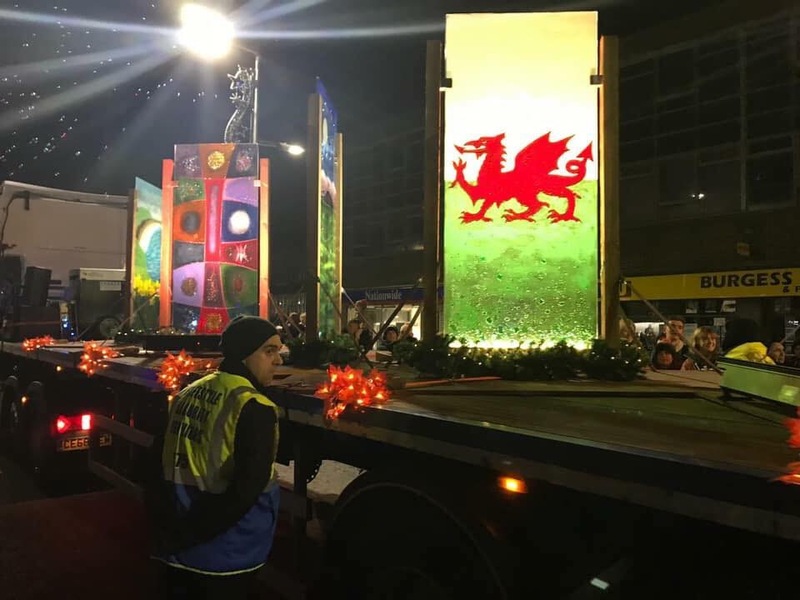 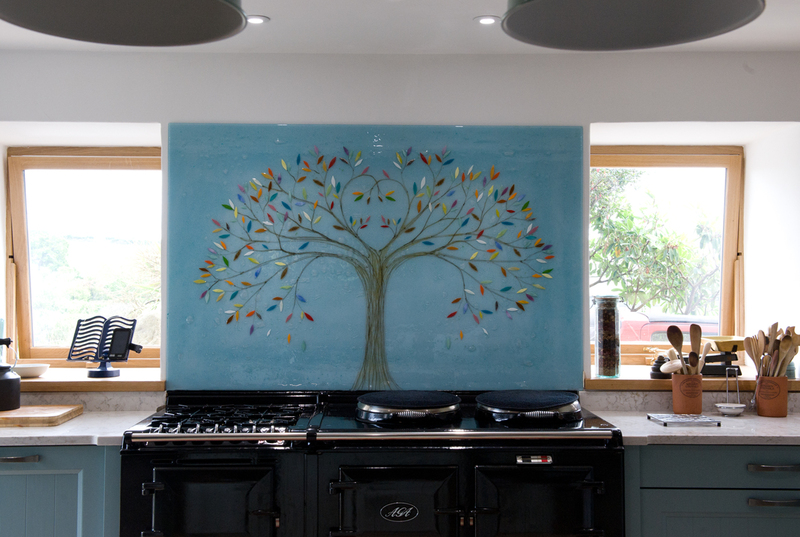 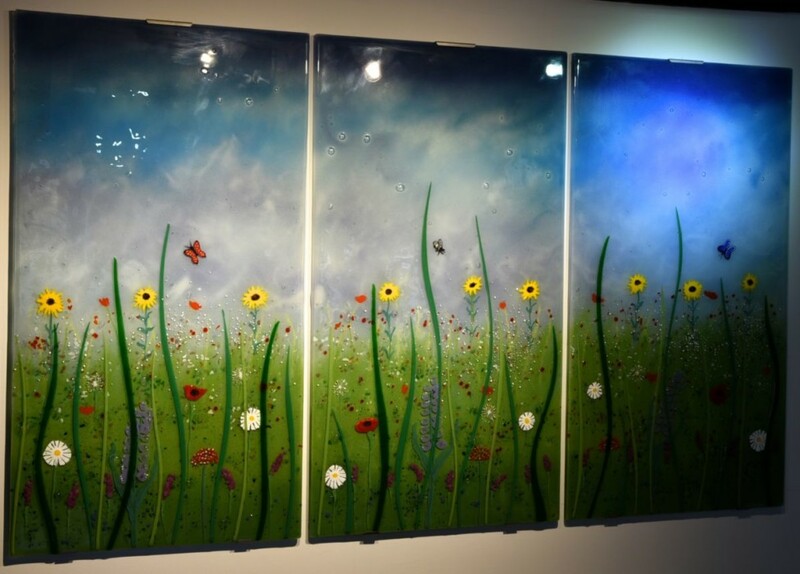 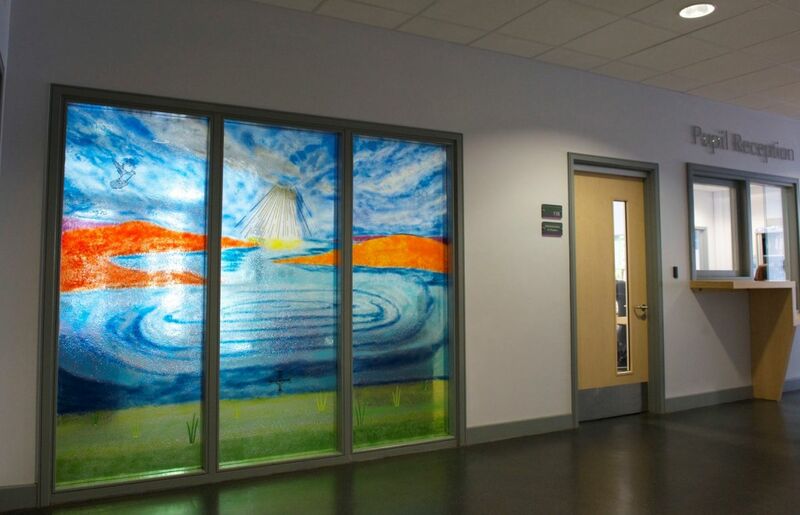 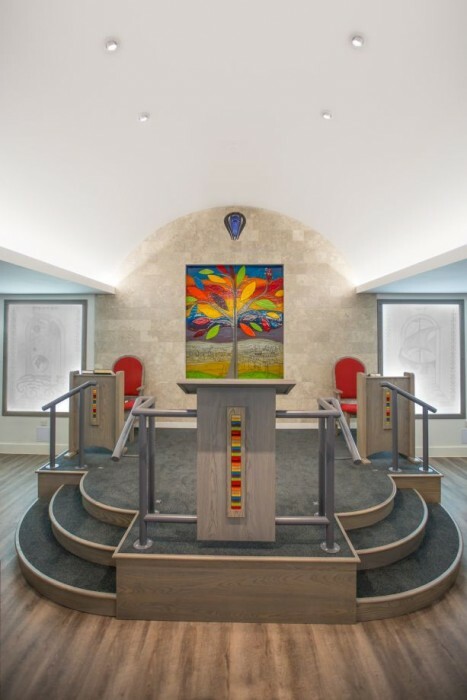 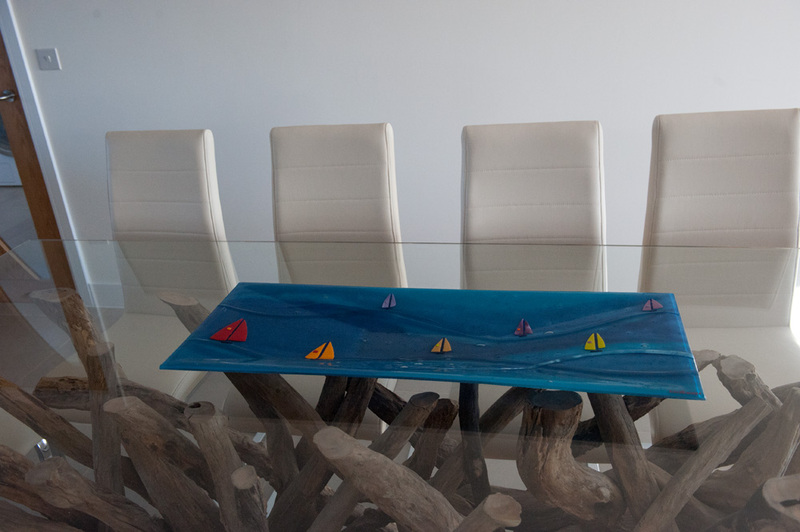 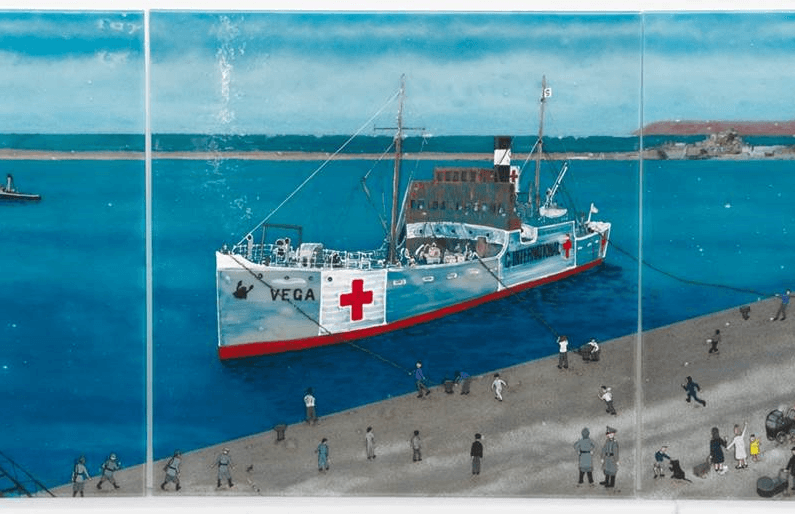 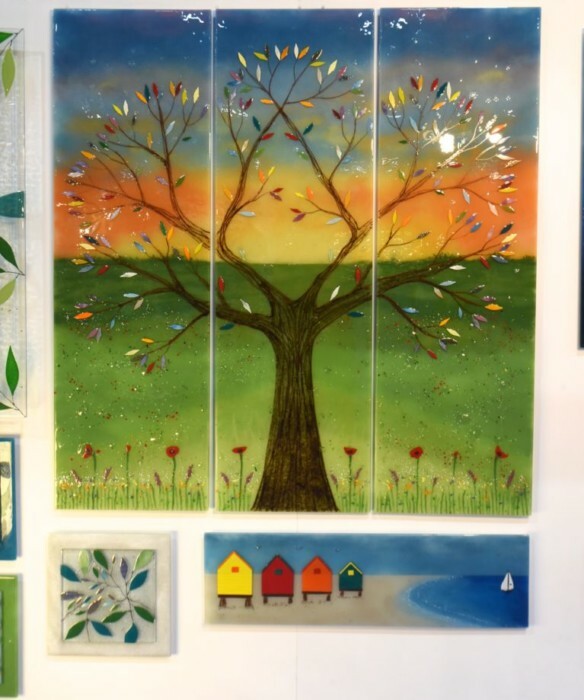 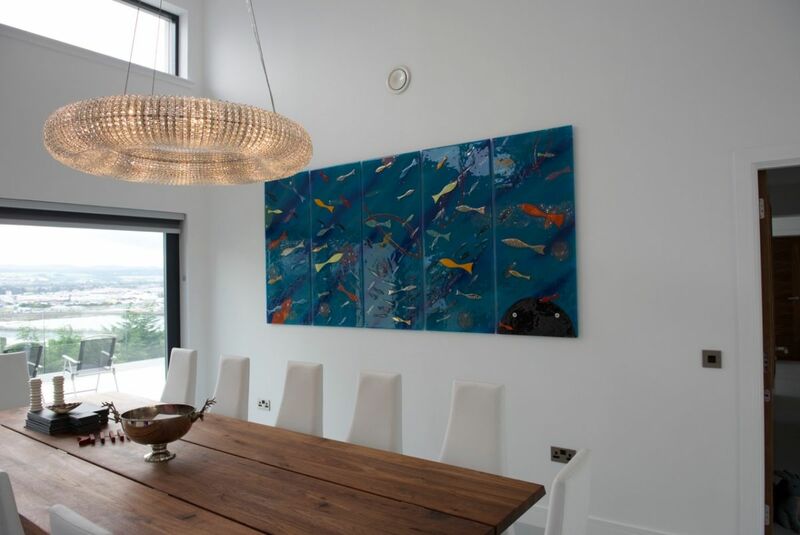 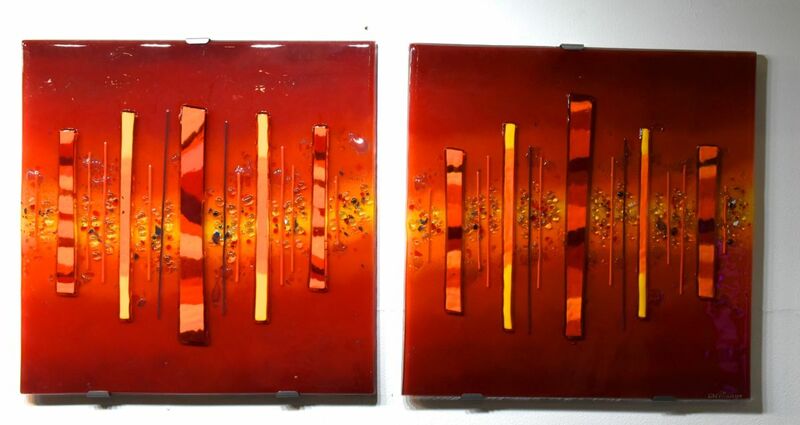 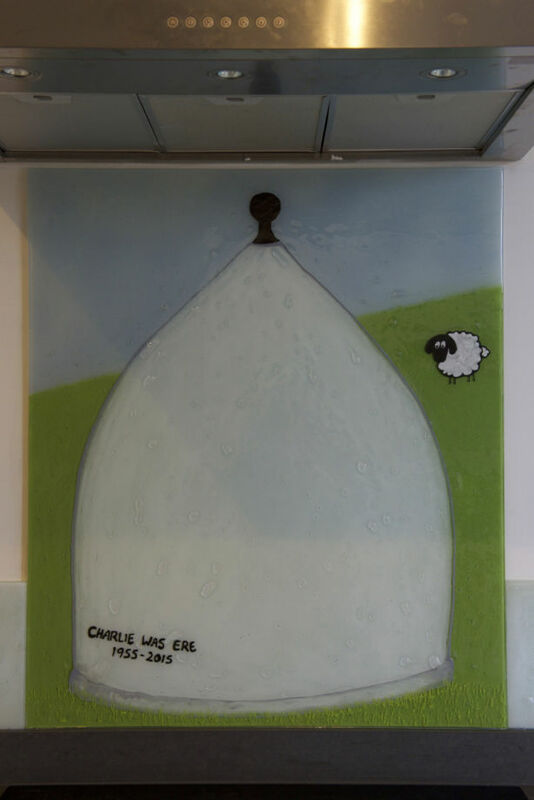 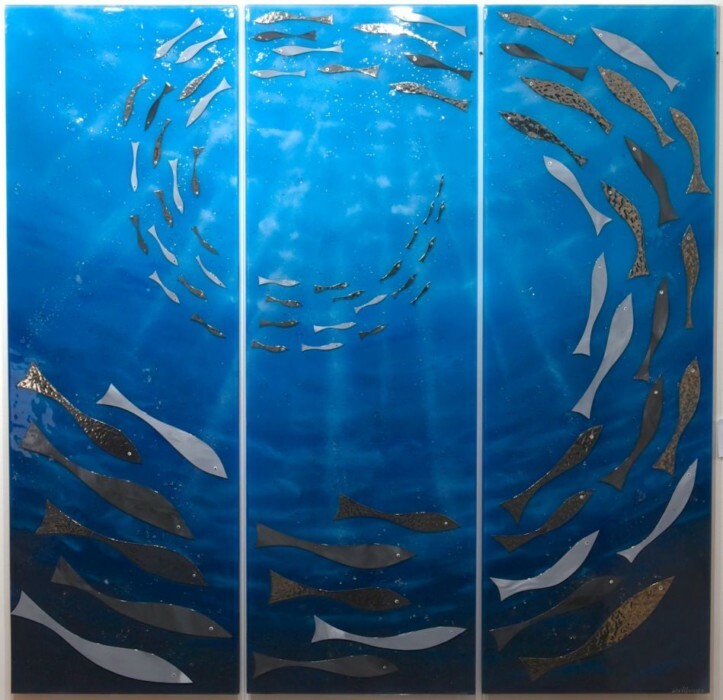 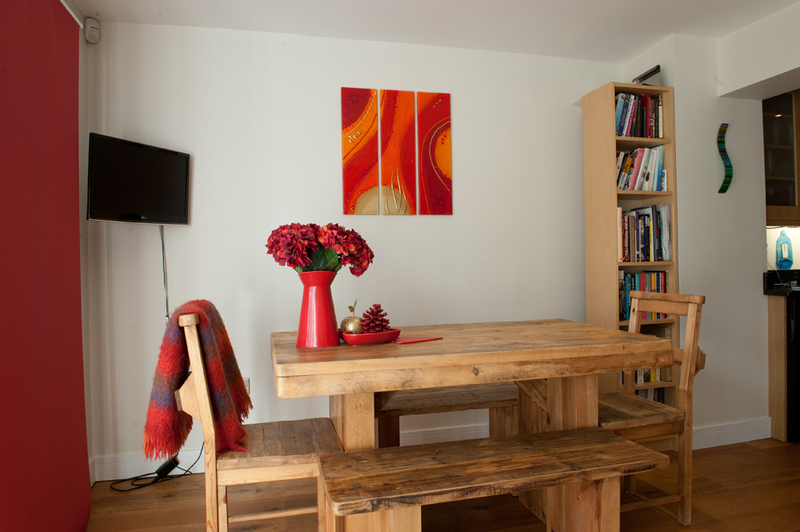 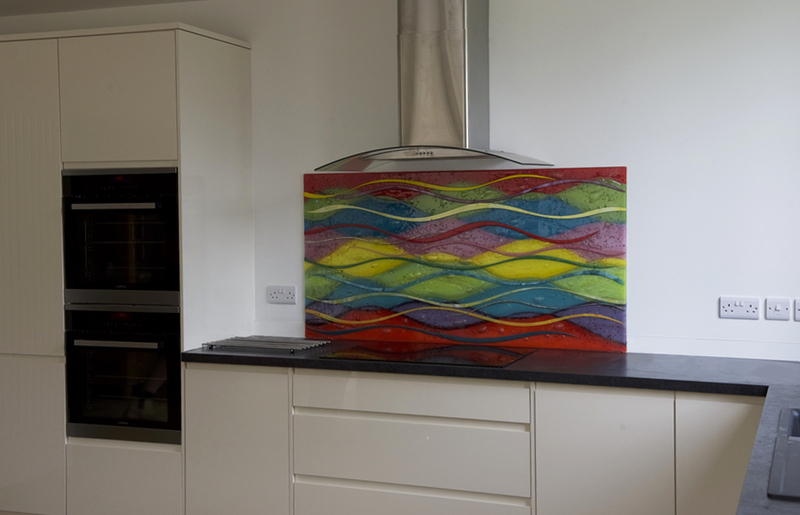 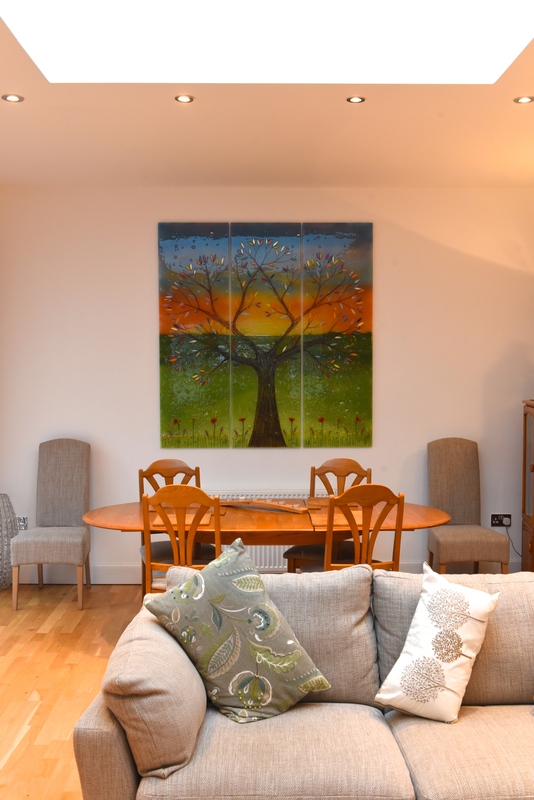 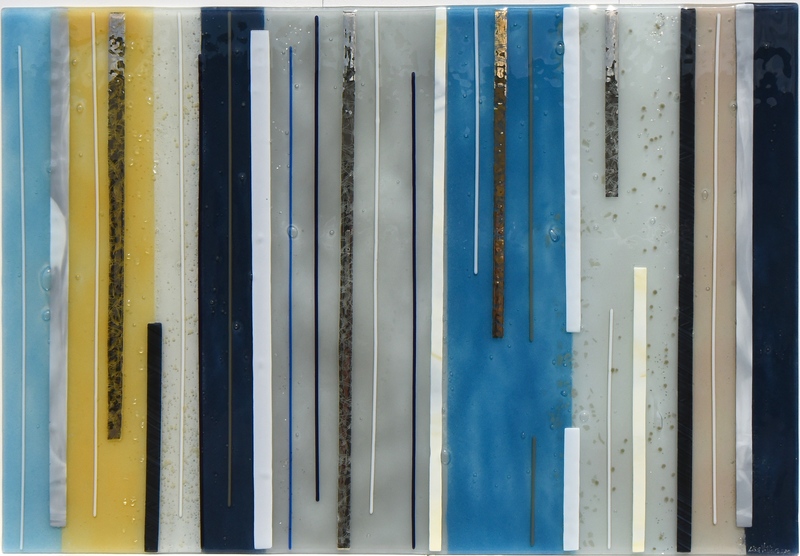 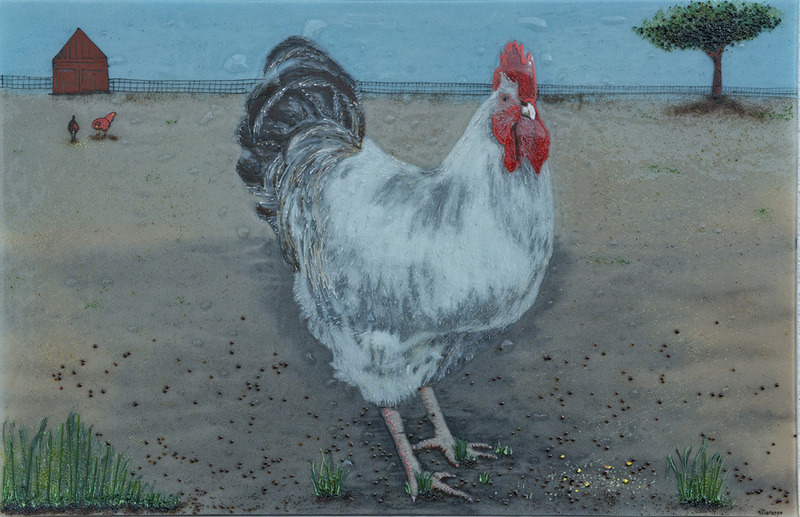 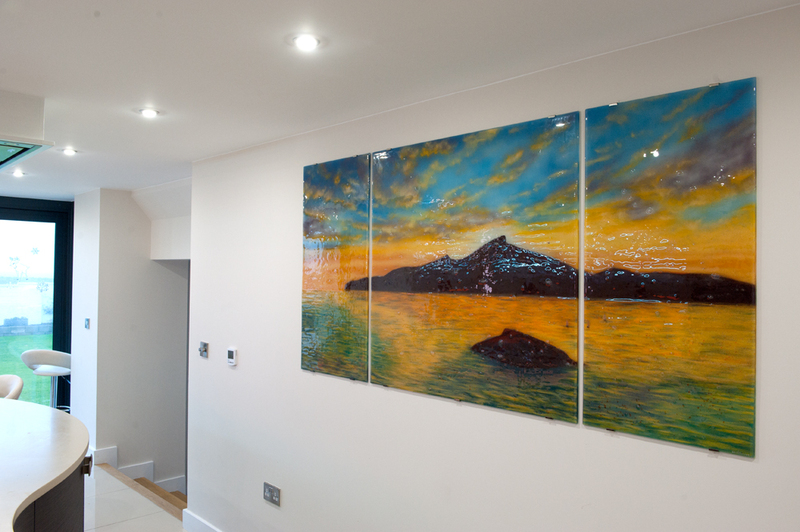 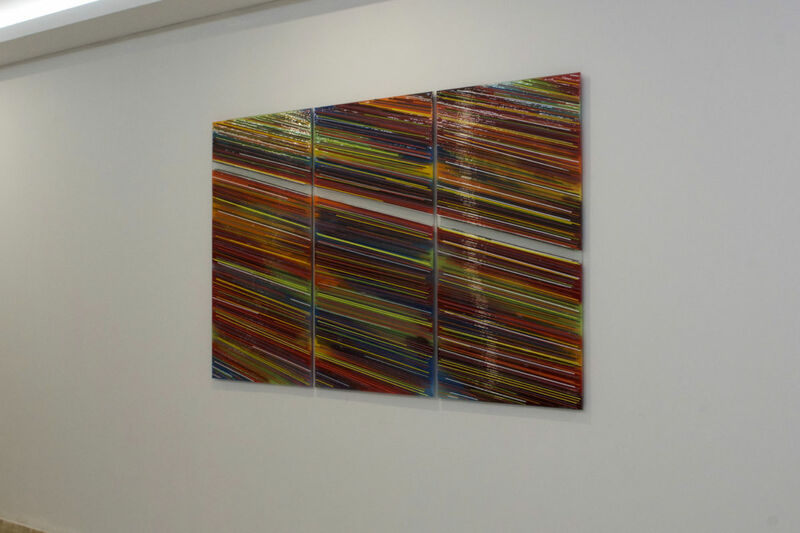 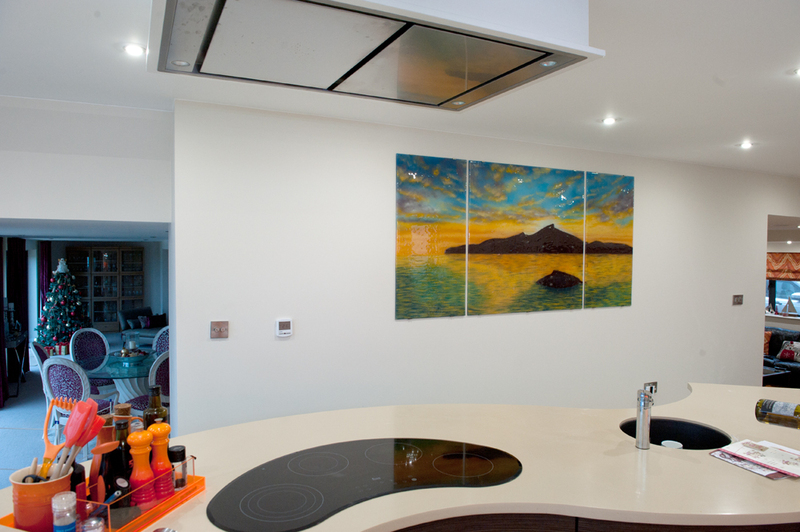 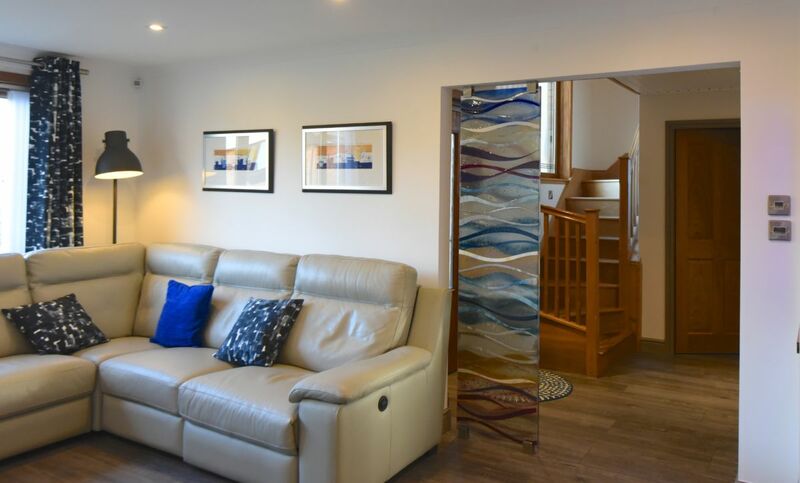 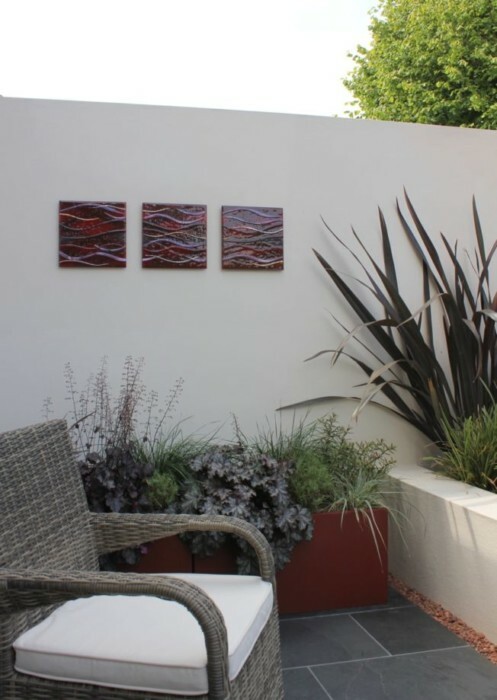 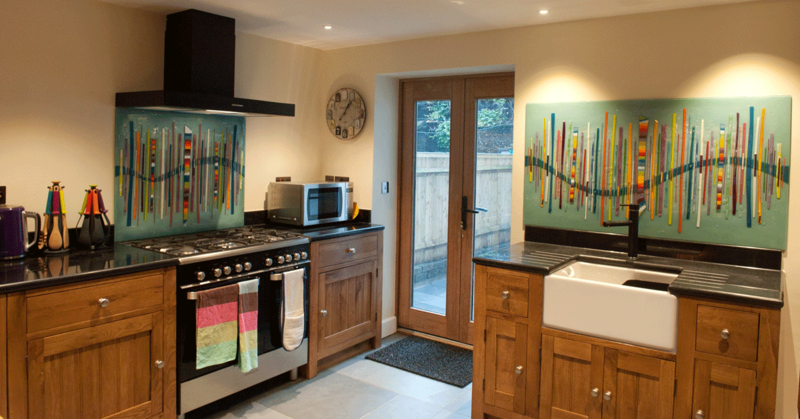 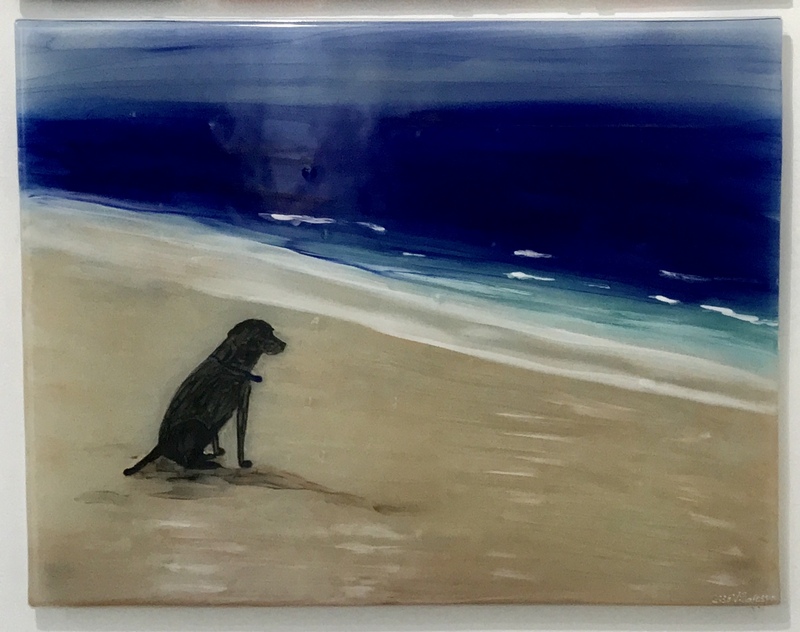 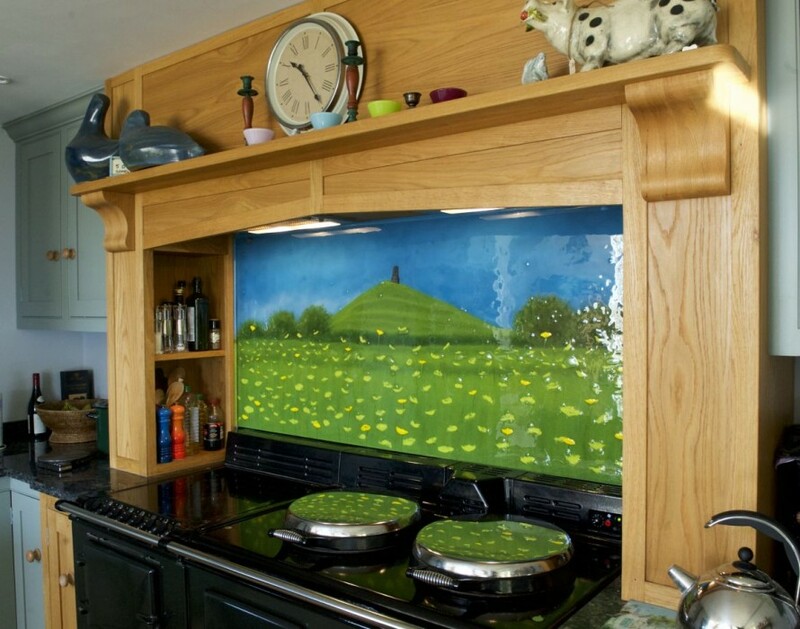 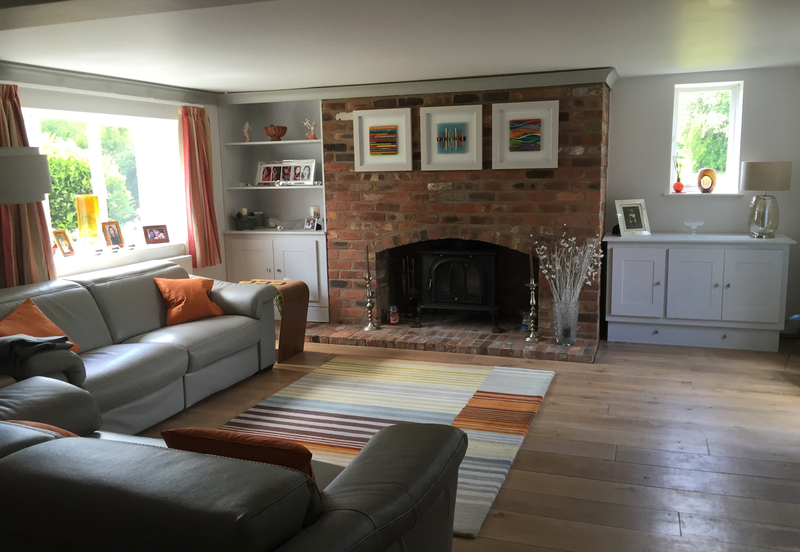 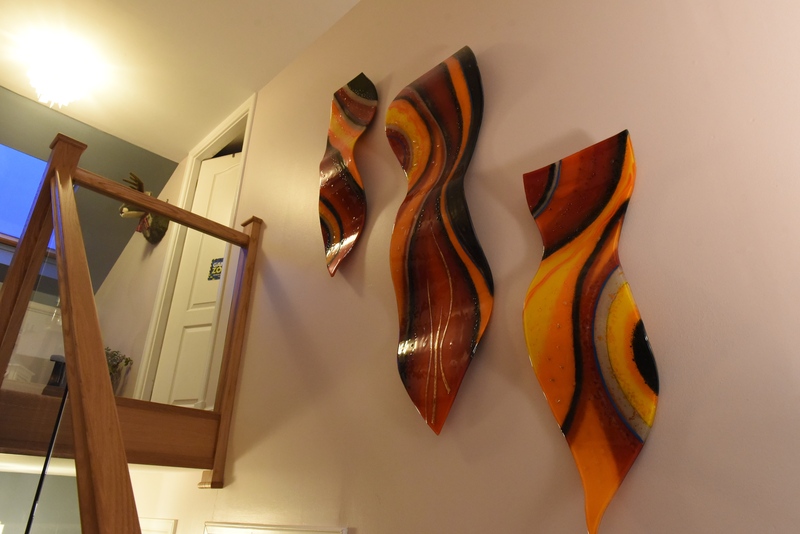 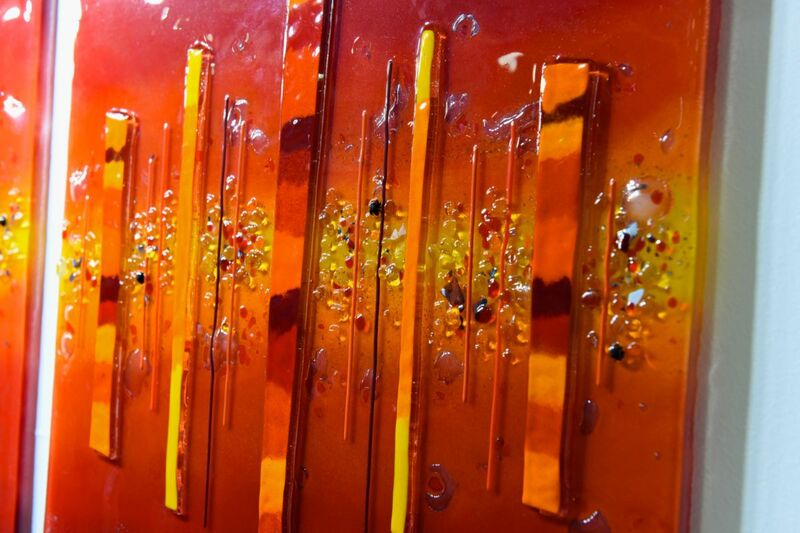 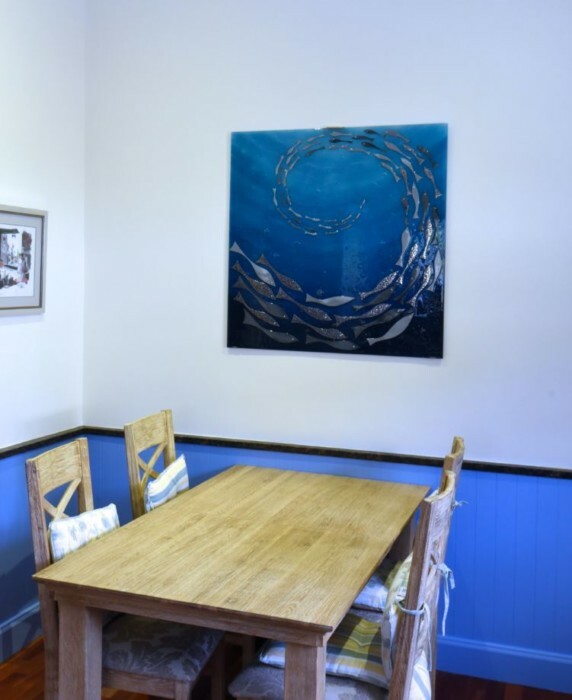 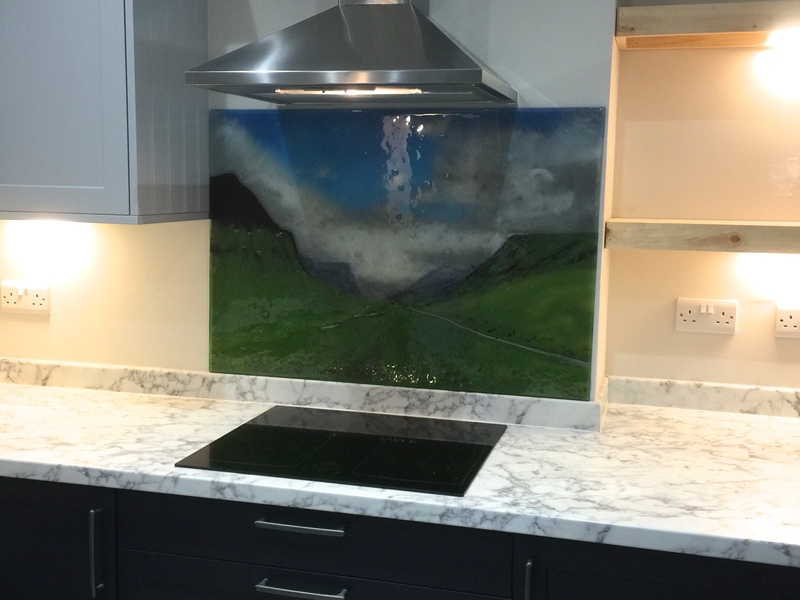 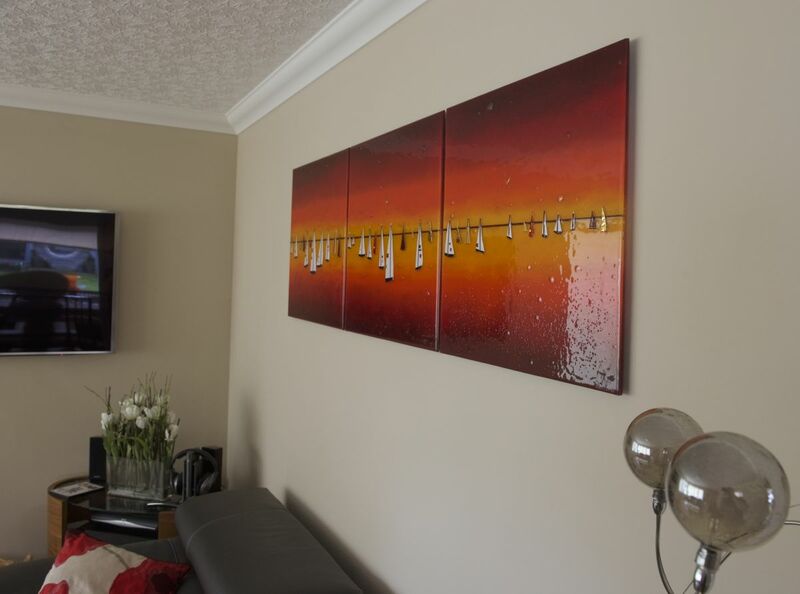 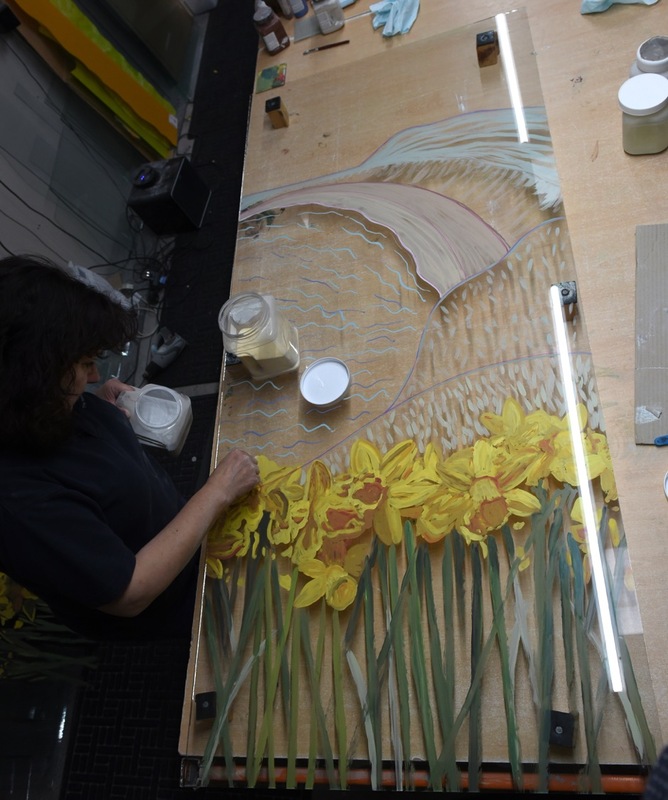 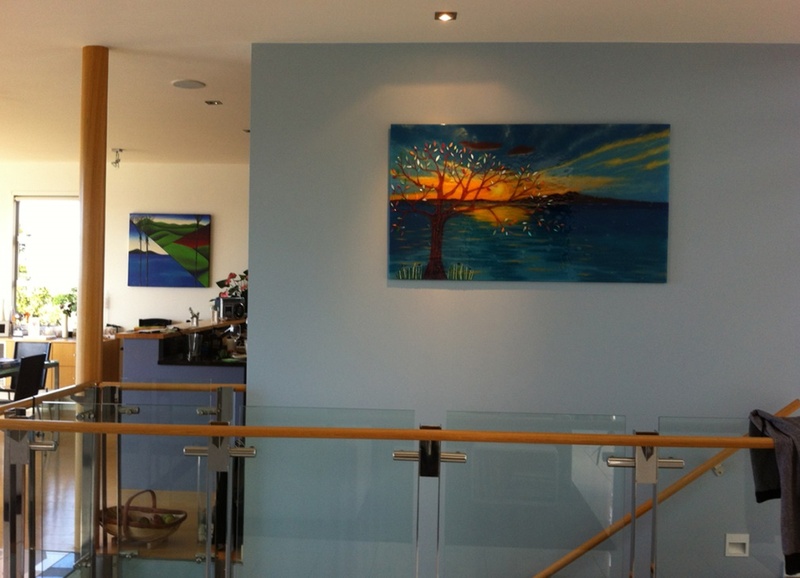 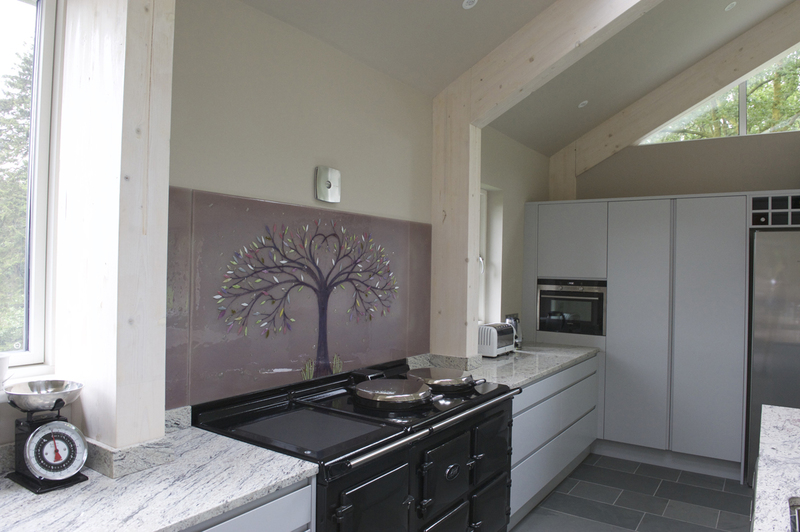 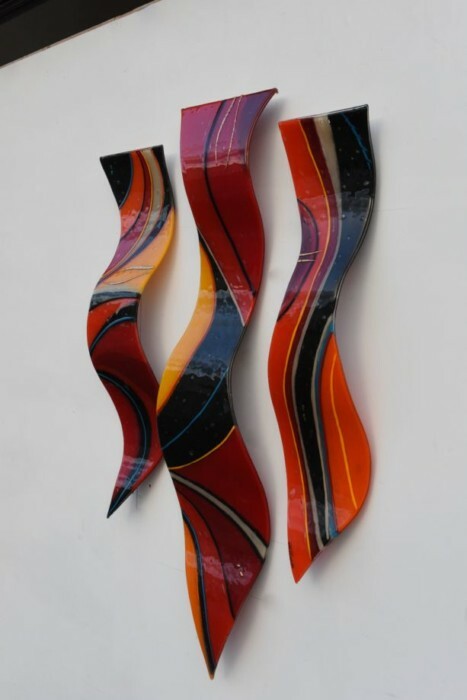 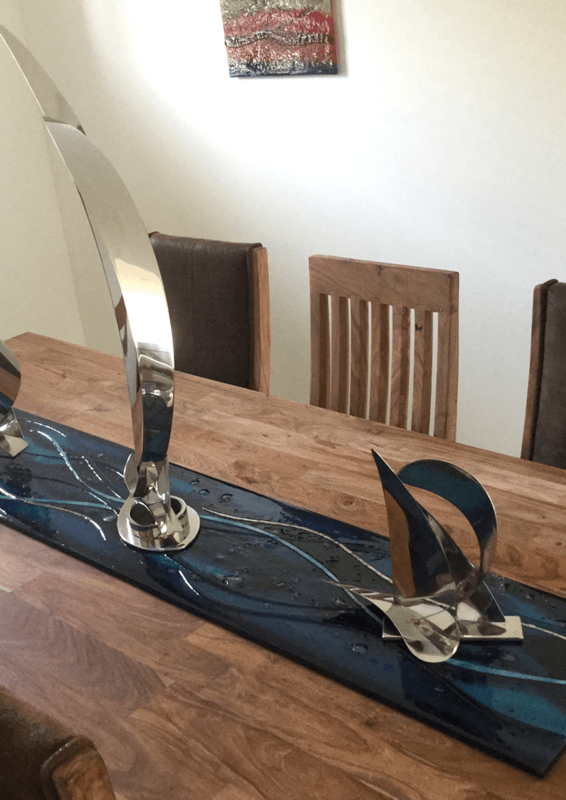 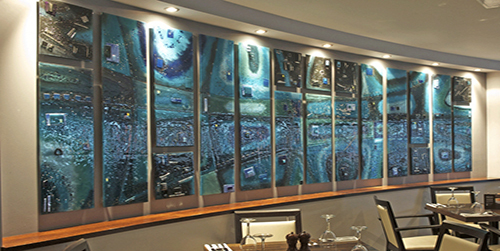 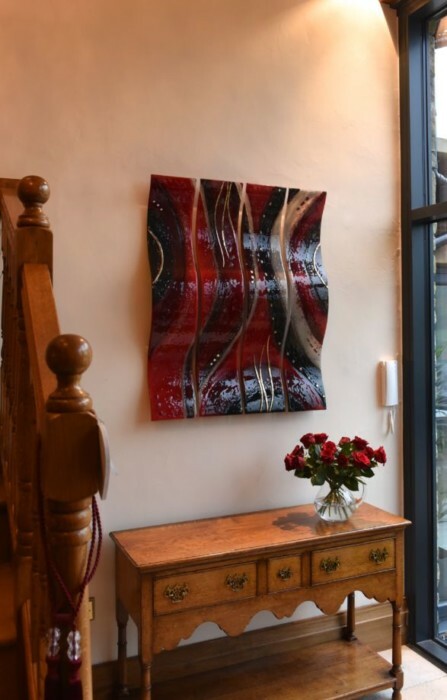 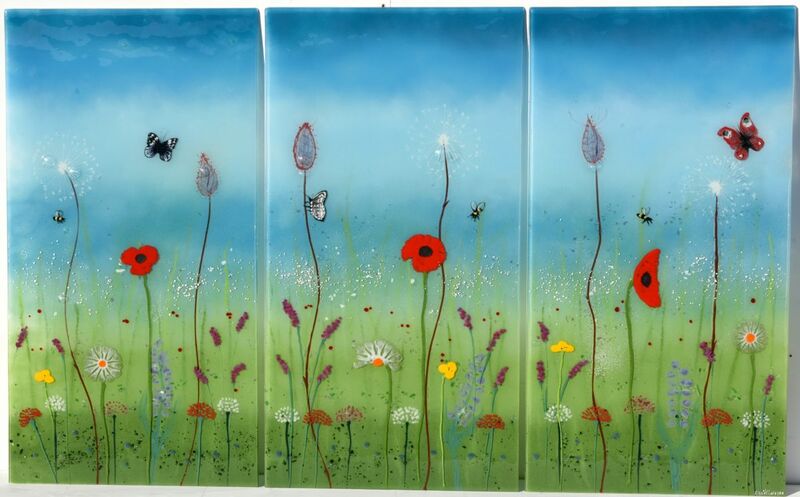 They thought that an investment in our glass would be more than worth it, and decided to commission three fused glass panels arranged in a triptych style. 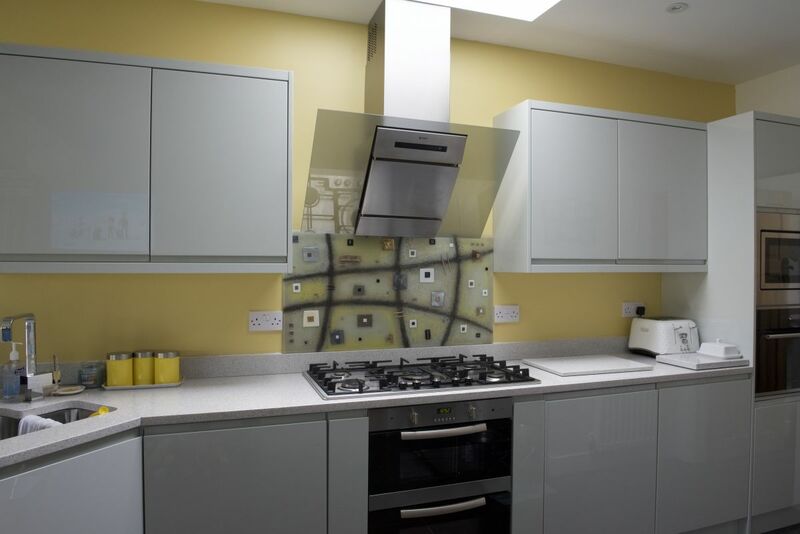 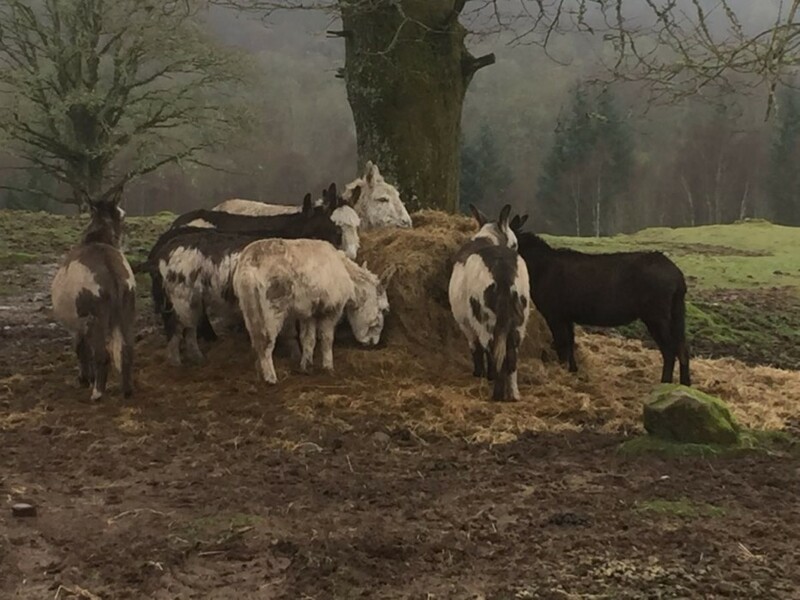 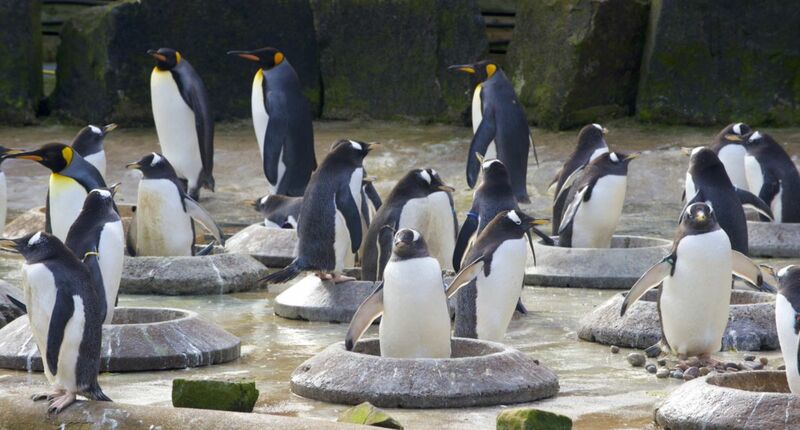 As you can see above, we think that they made the right decision! 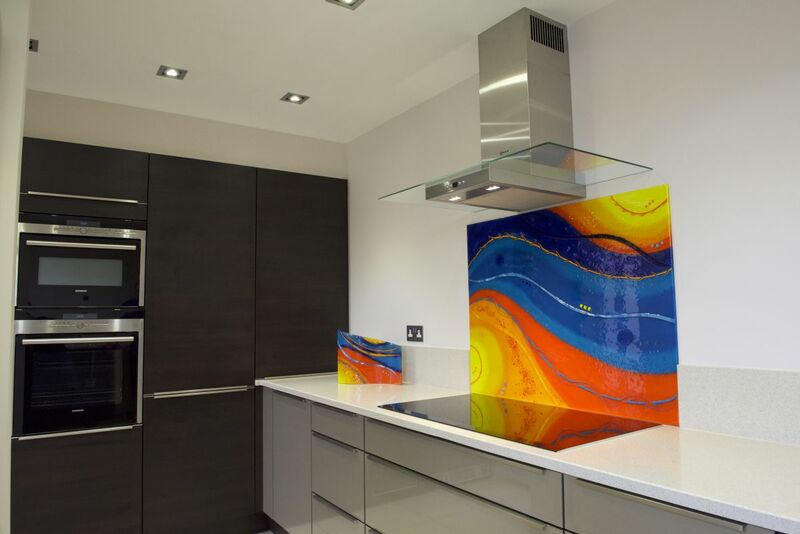 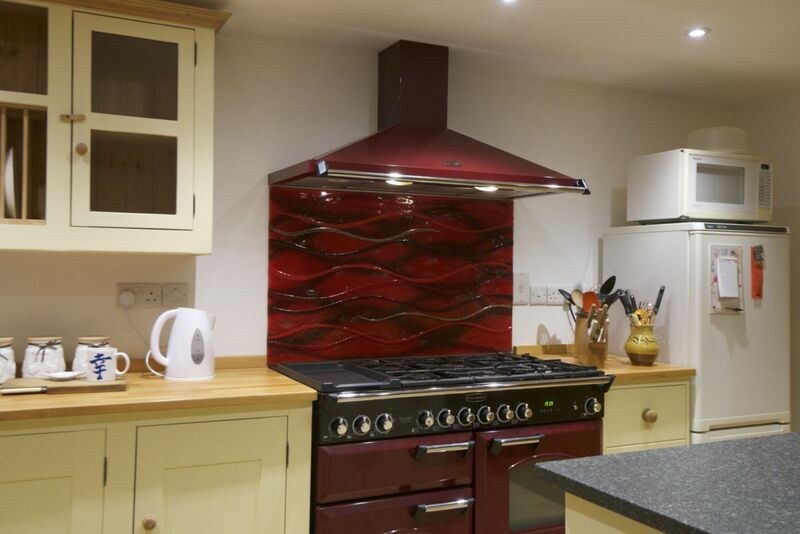 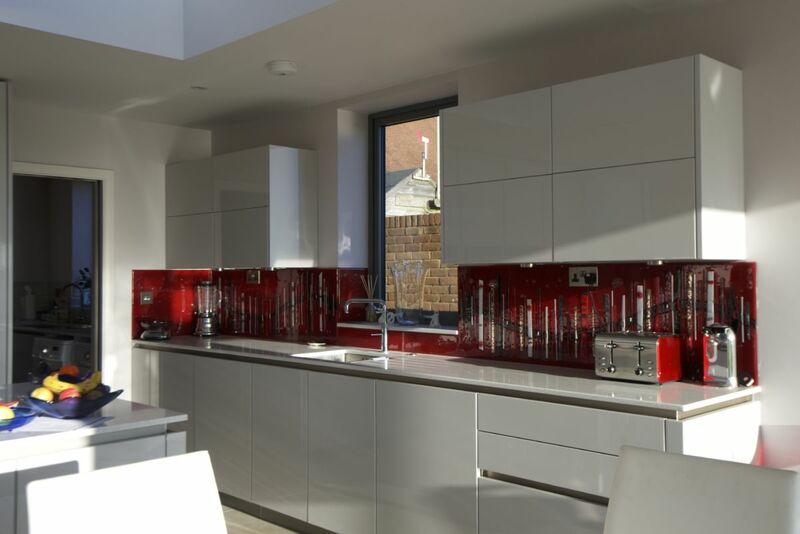 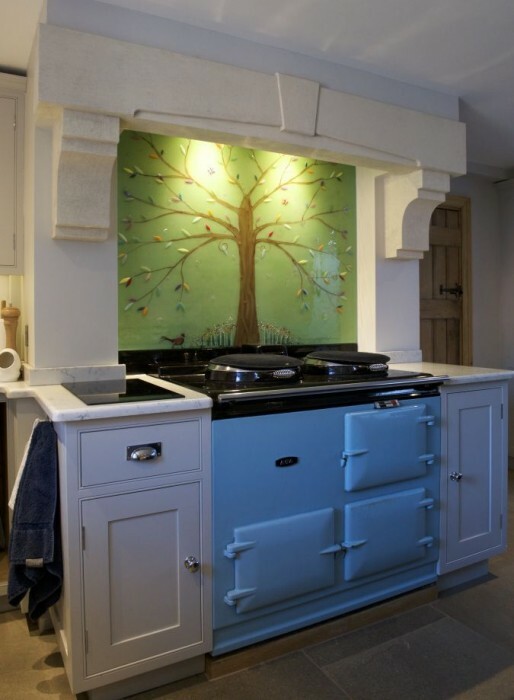 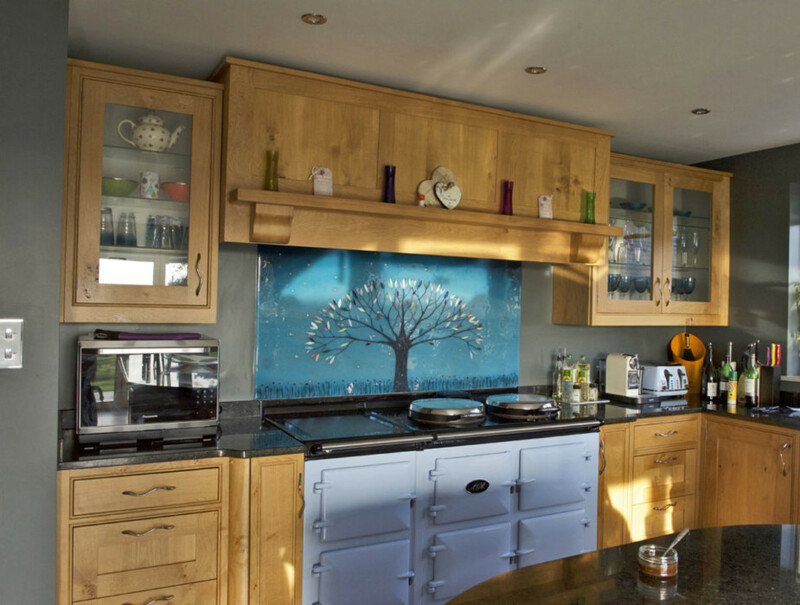 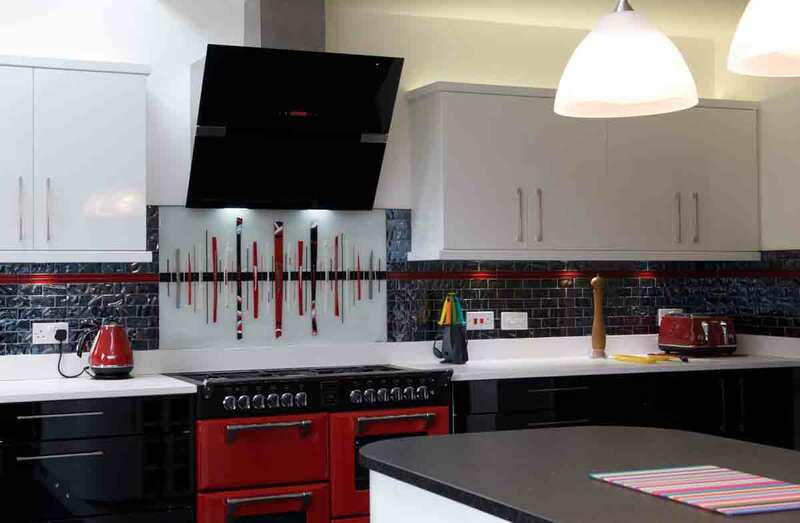 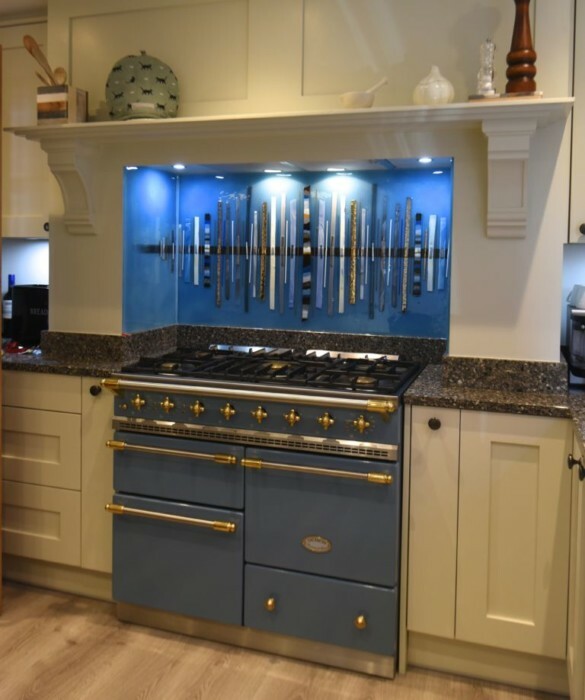 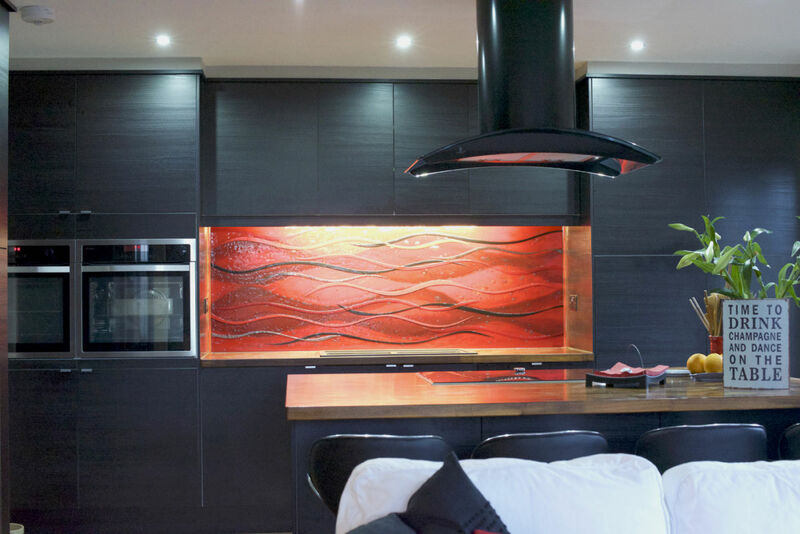 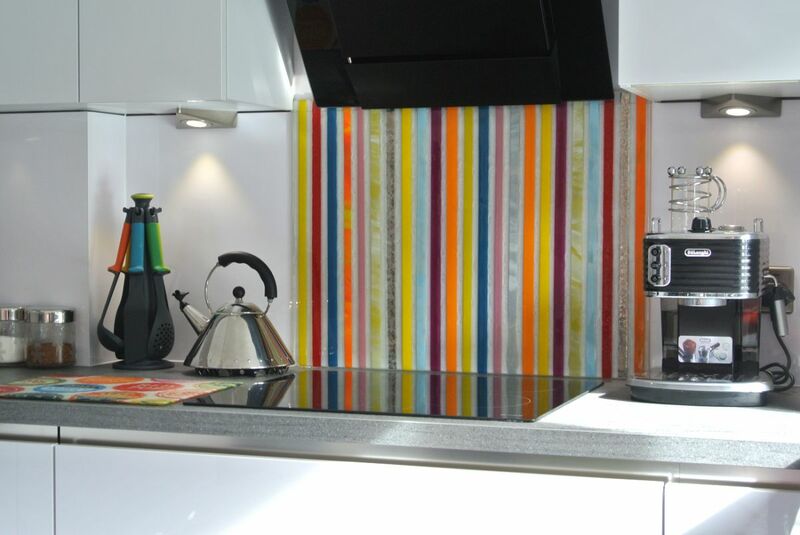 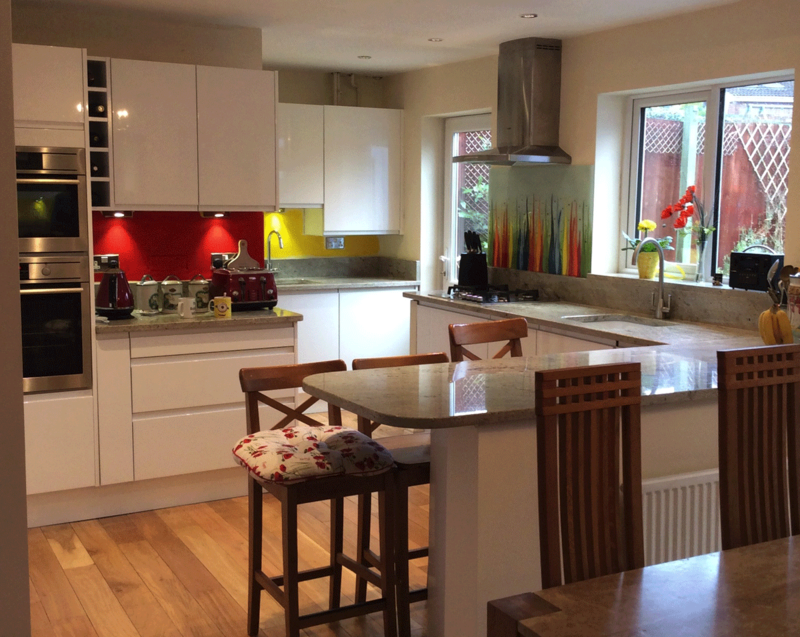 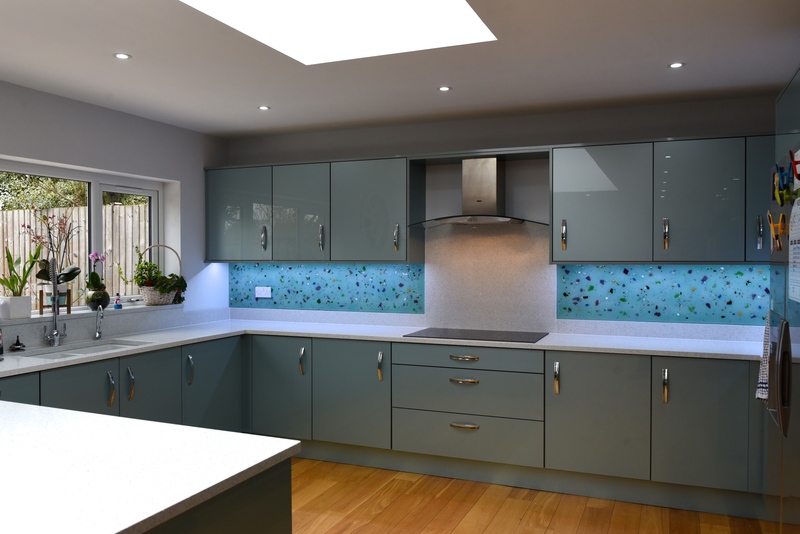 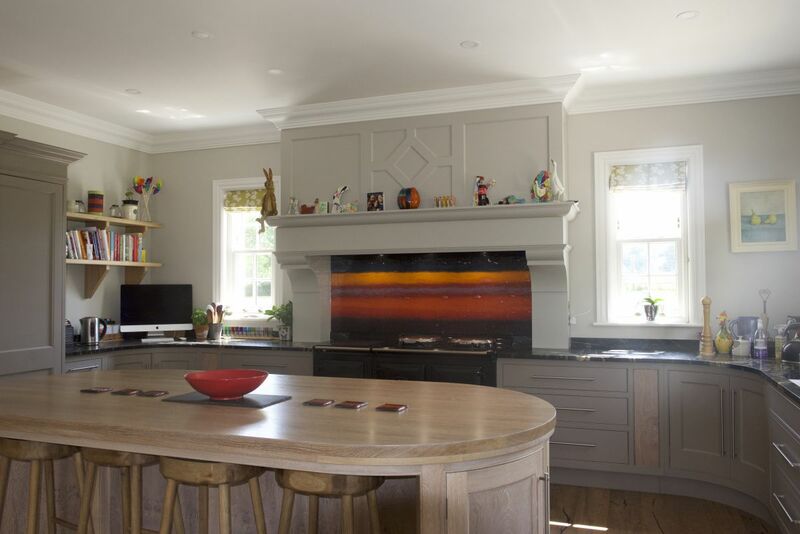 The design of the panels features beautifully bold, bright colours that help to lift the colours of the wall and bring no small amount of excitement into the room. 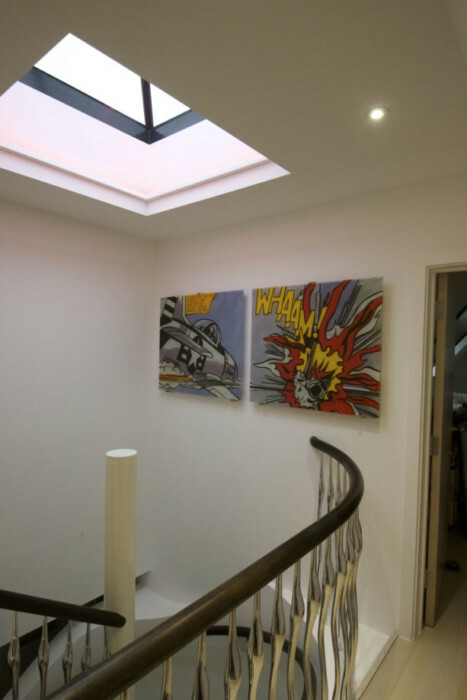 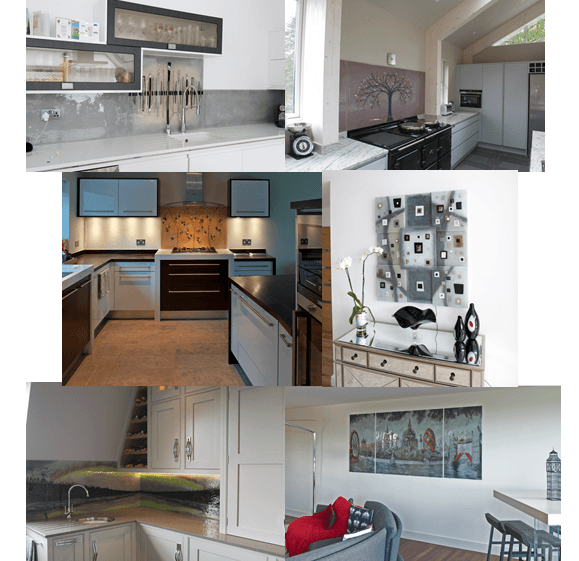 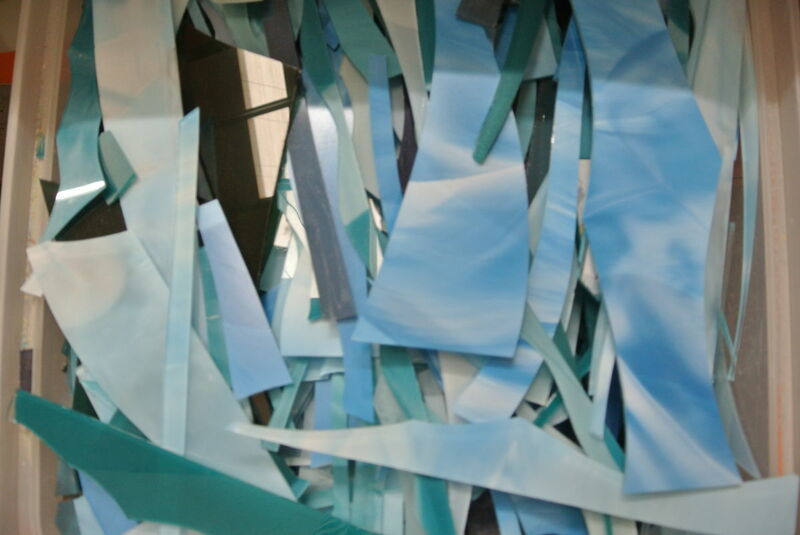 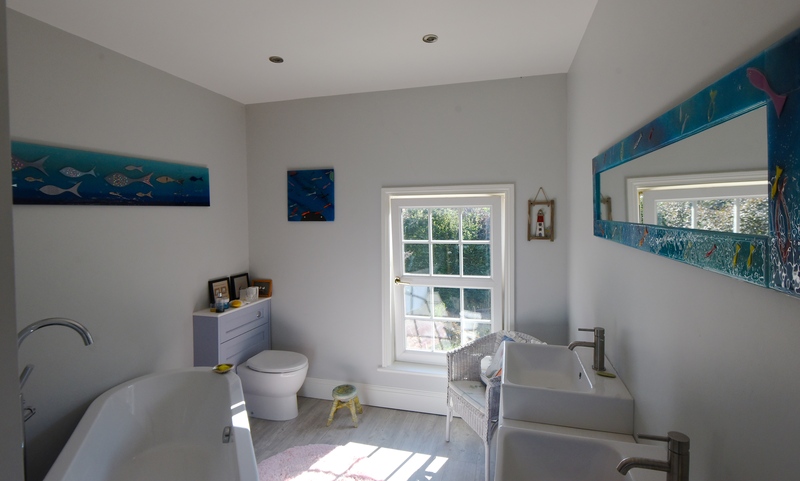 Just one look at these pieces should make it obvious why the clients decided that there was no need to opt in for traditional art. 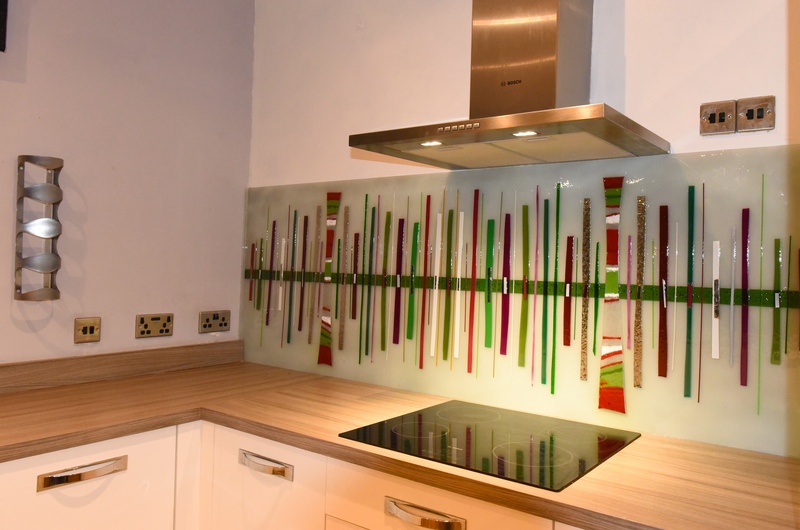 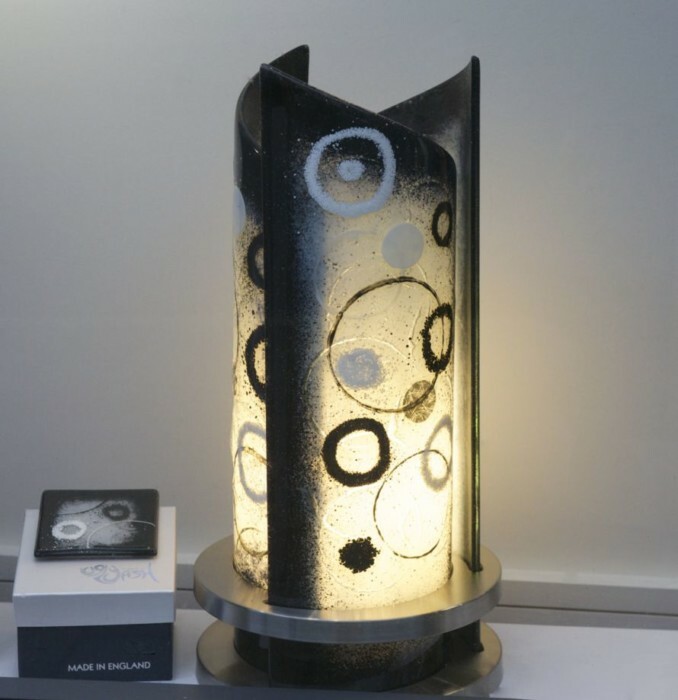 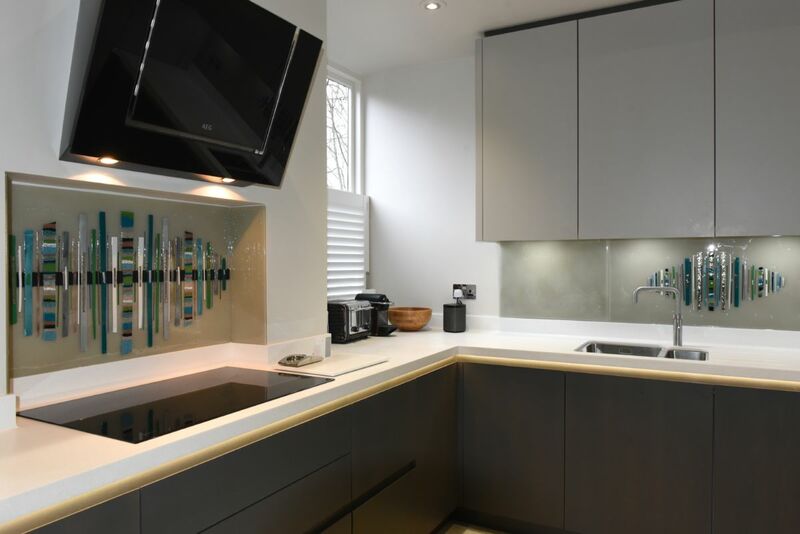 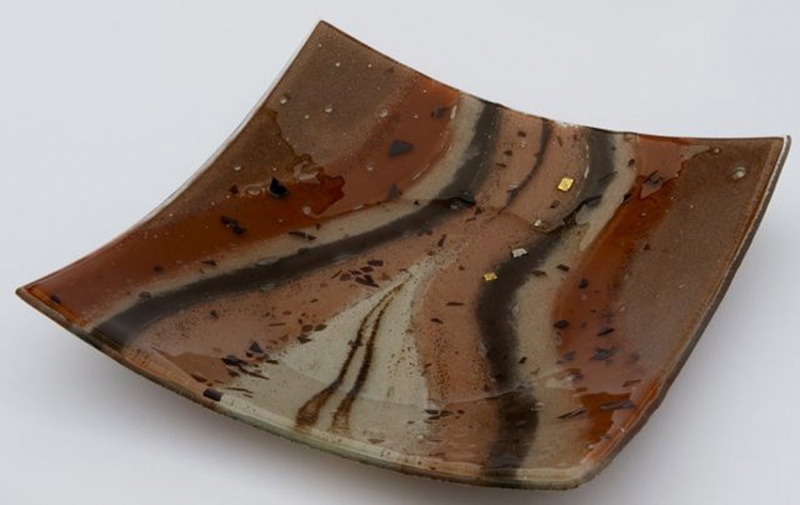 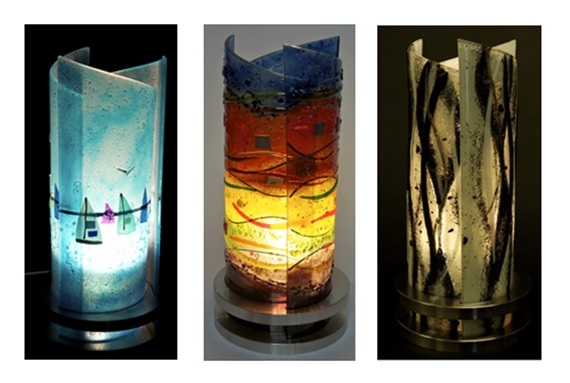 These pieces are the perfect example of how our glass can create a visual centre for any room, standing out and making a statement while complementing the surrounding décor. 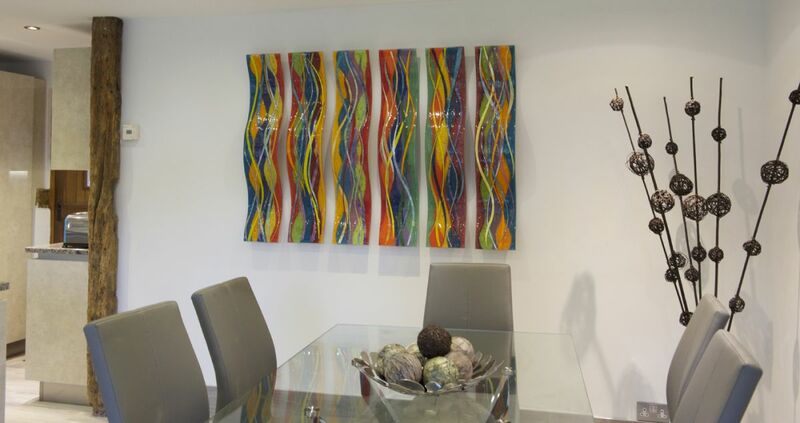 Pieces like these can complete a theme in any space, tying everything together while also acting as an attention-grabbing centrepiece worthy of the spotlight. 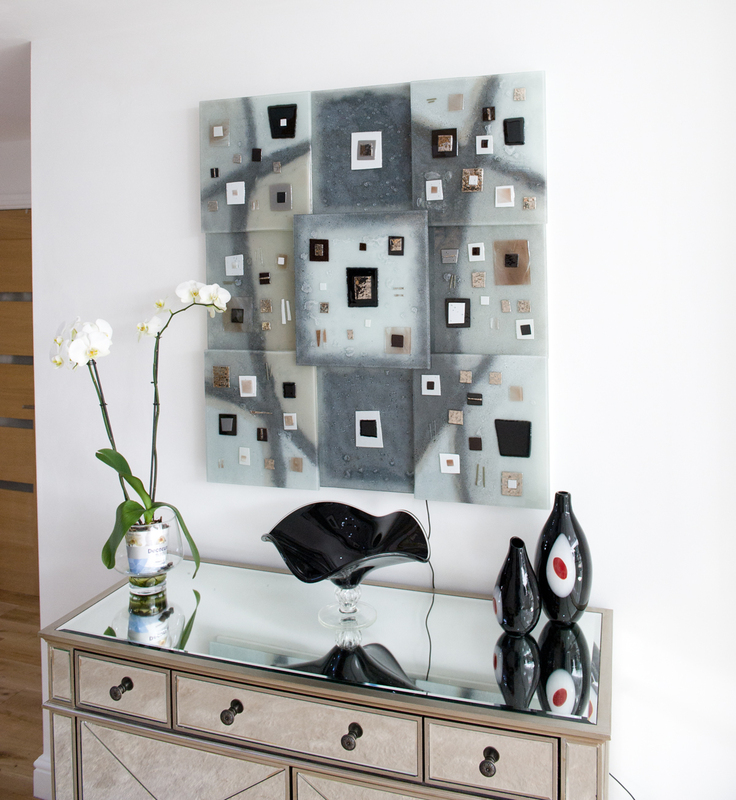 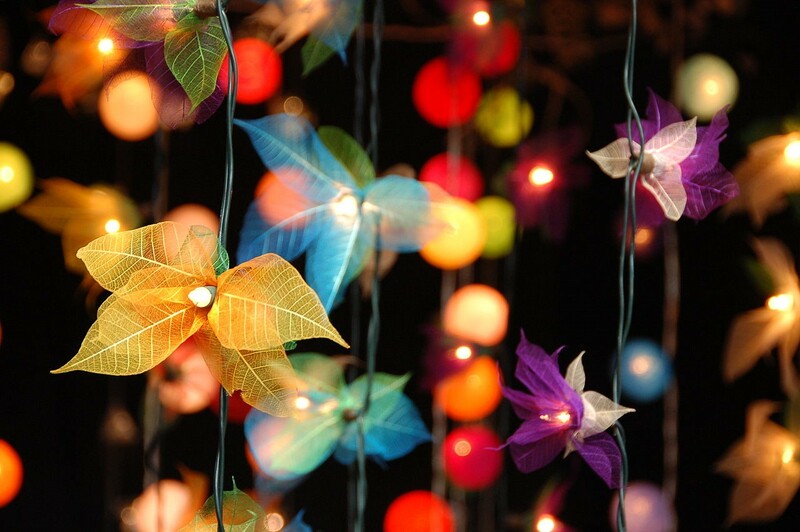 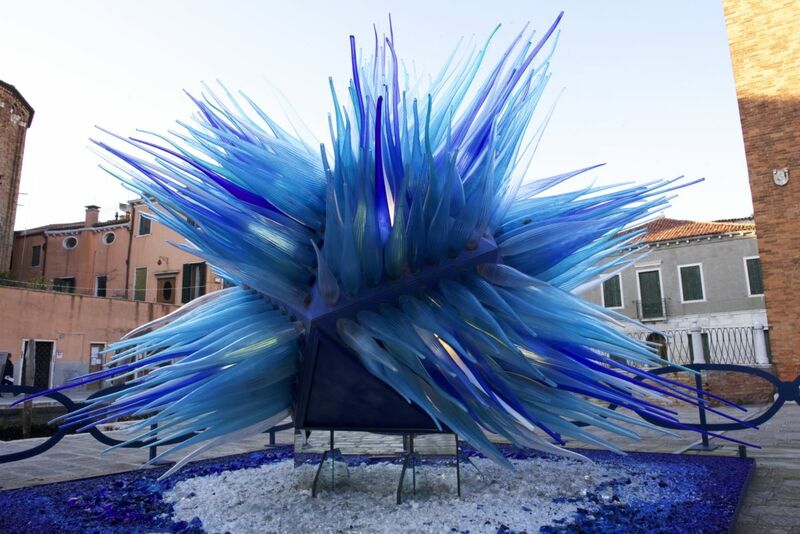 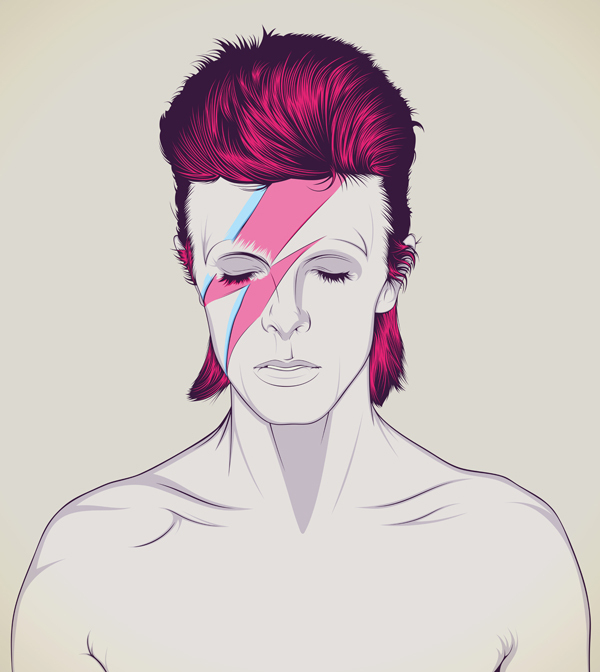 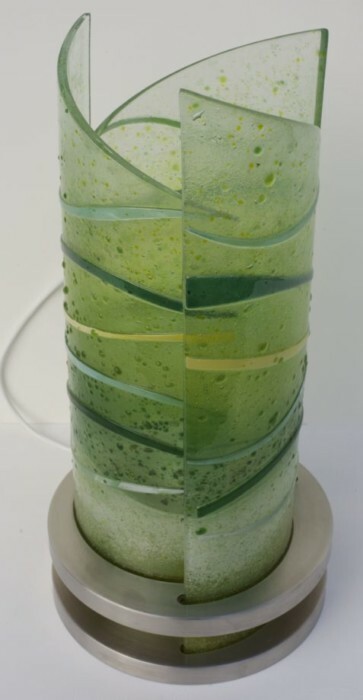 Friends and family alike are sure to be stunned by the sight of this unique, one-of-a-kind art hanging in your home. 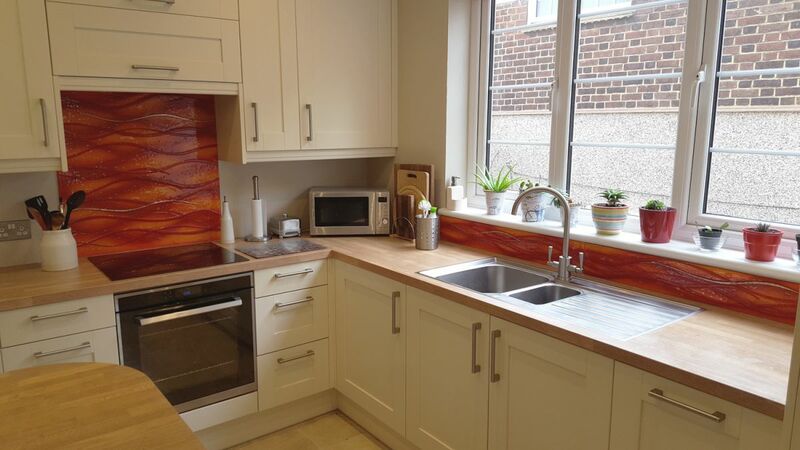 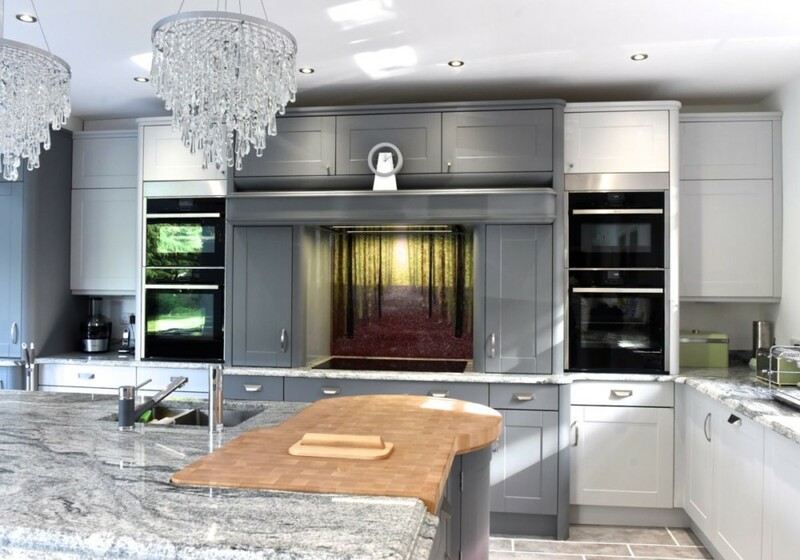 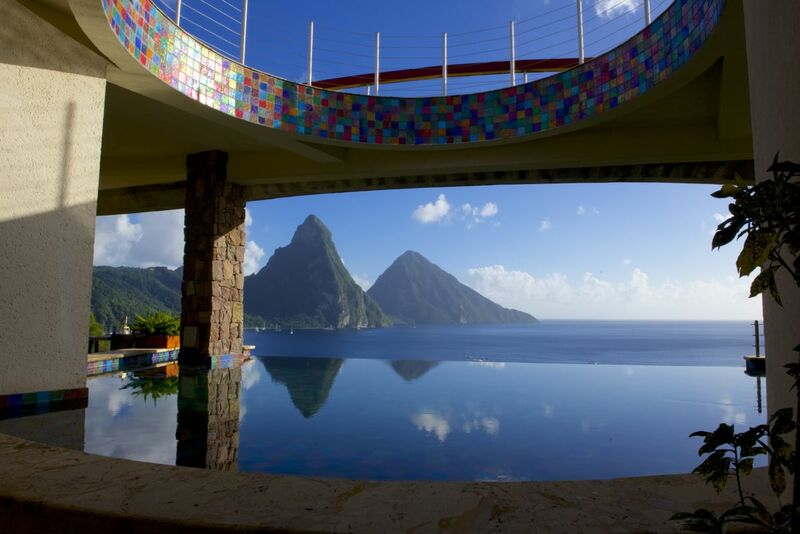 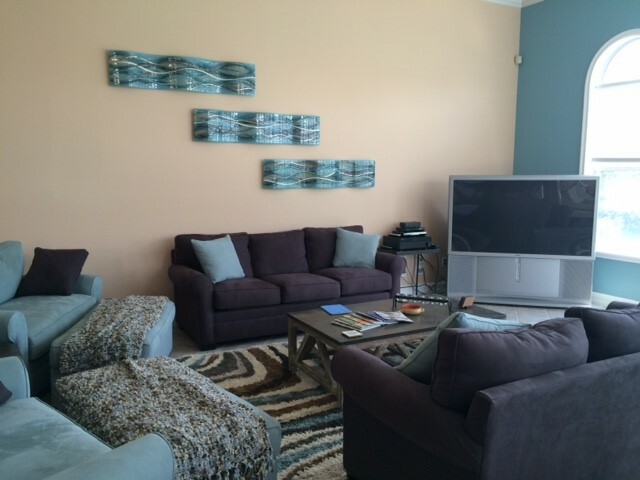 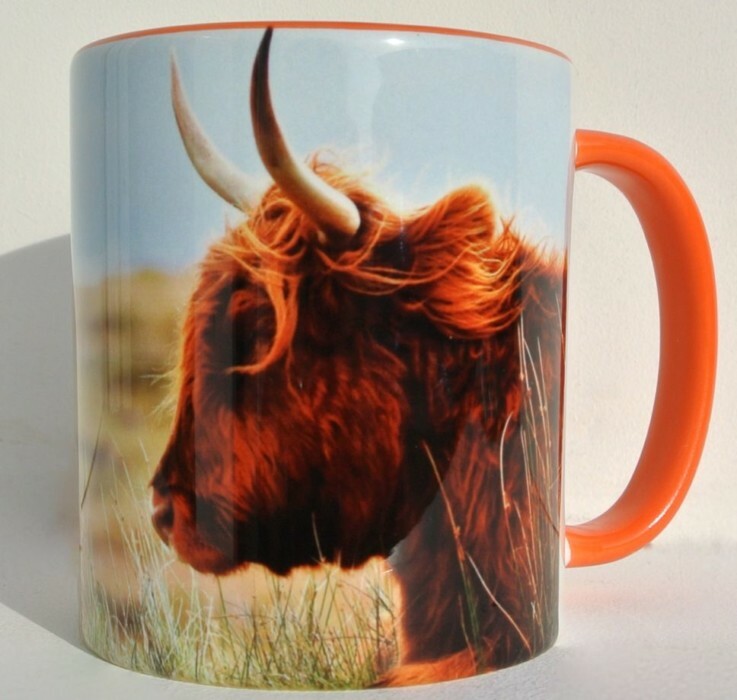 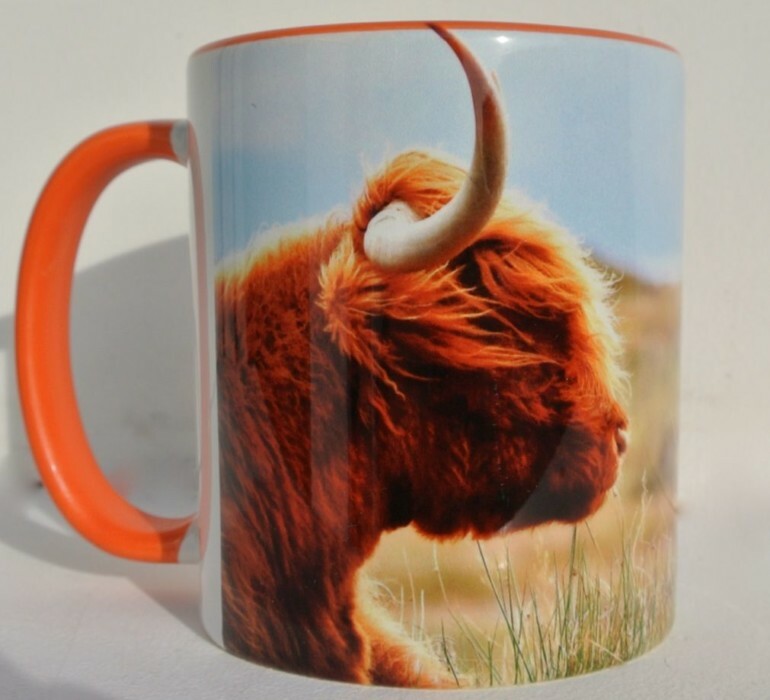 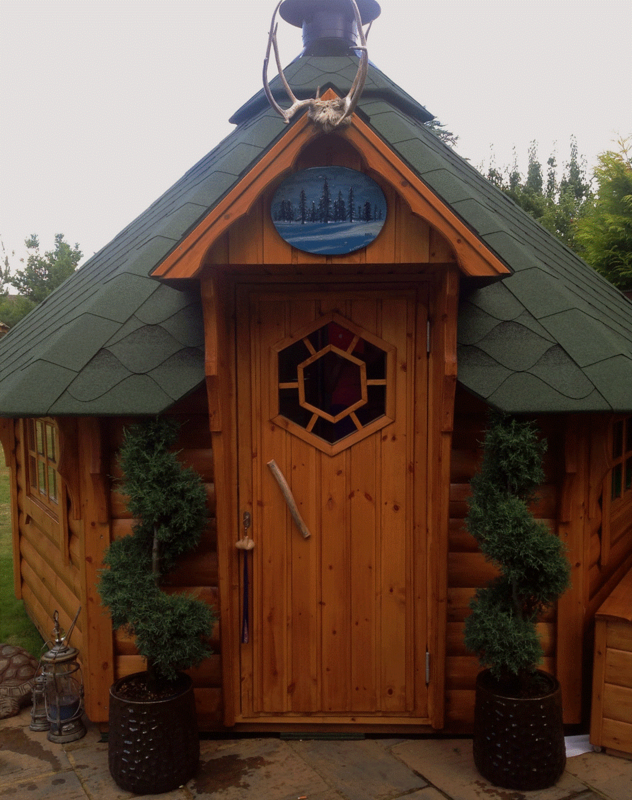 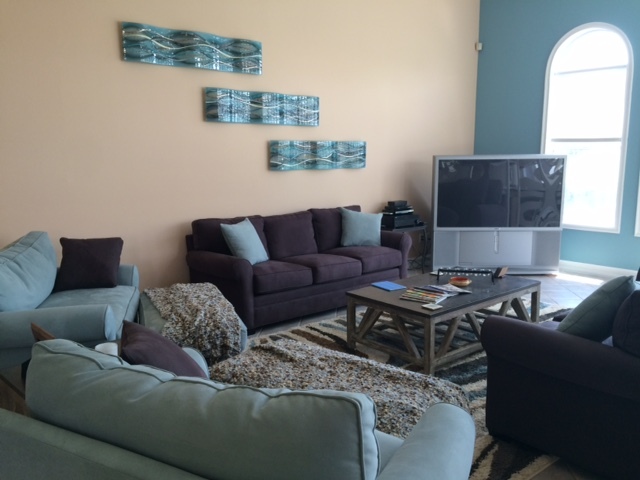 Make sure you don’t miss out on the chance to own something just like this! 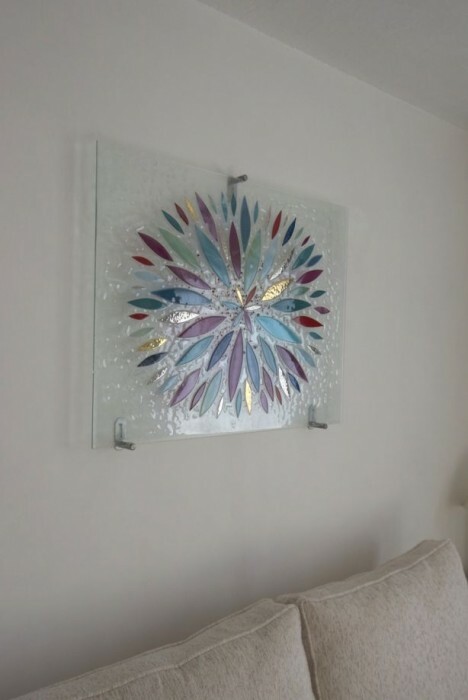 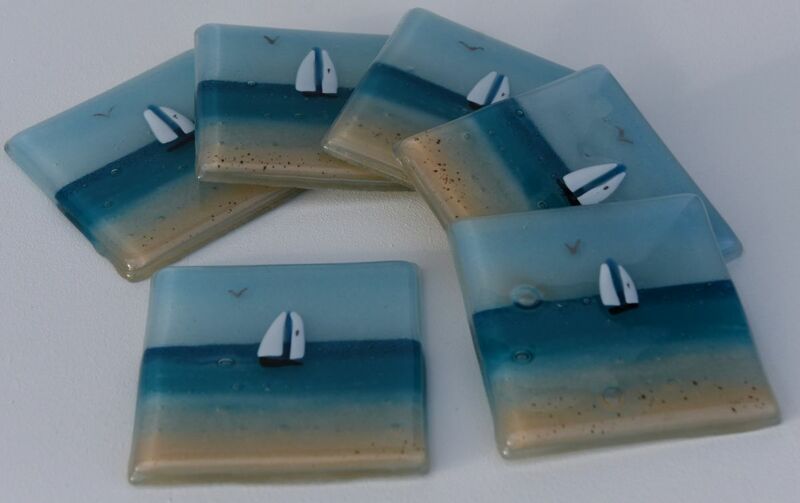 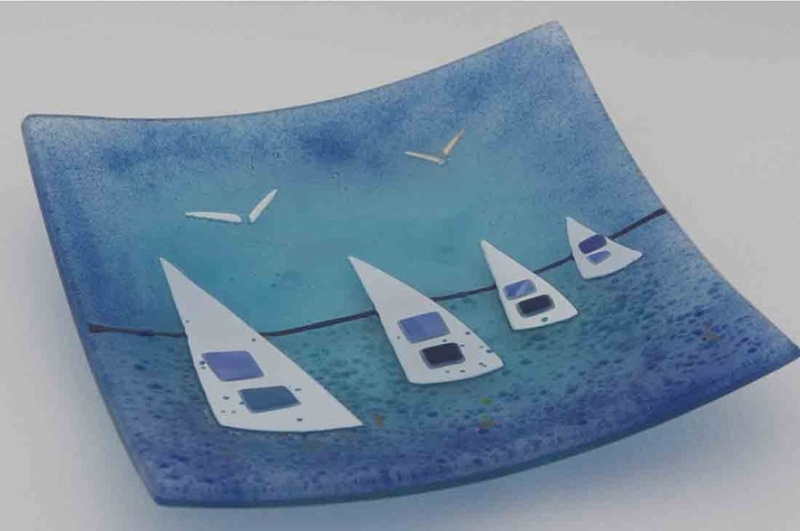 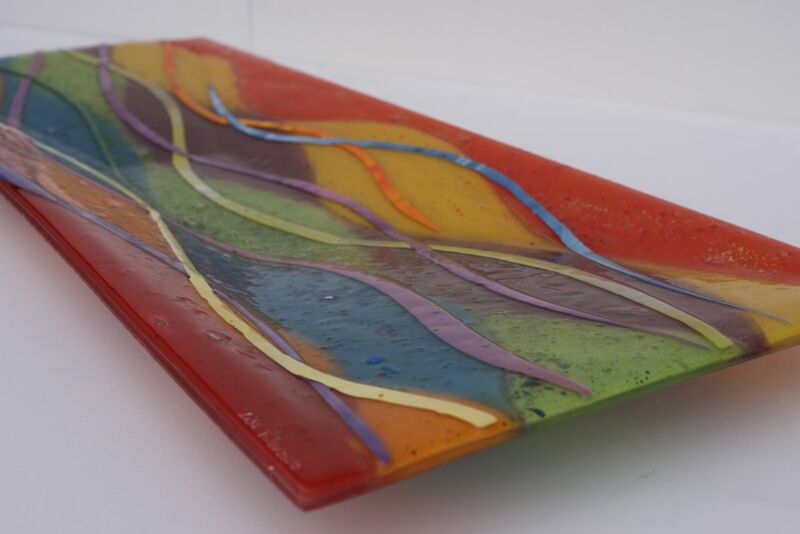 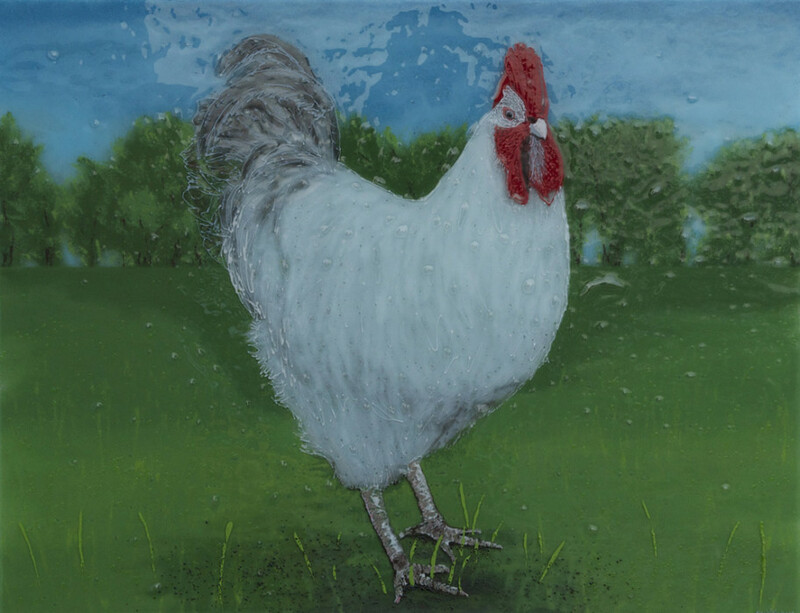 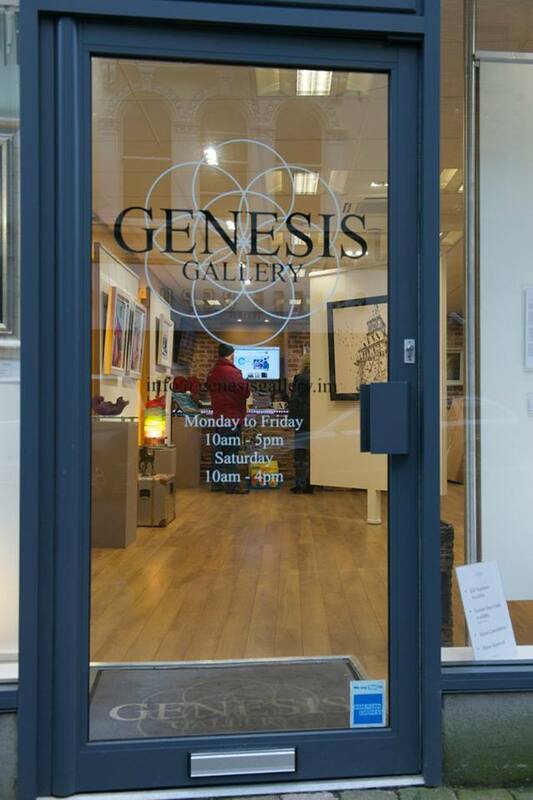 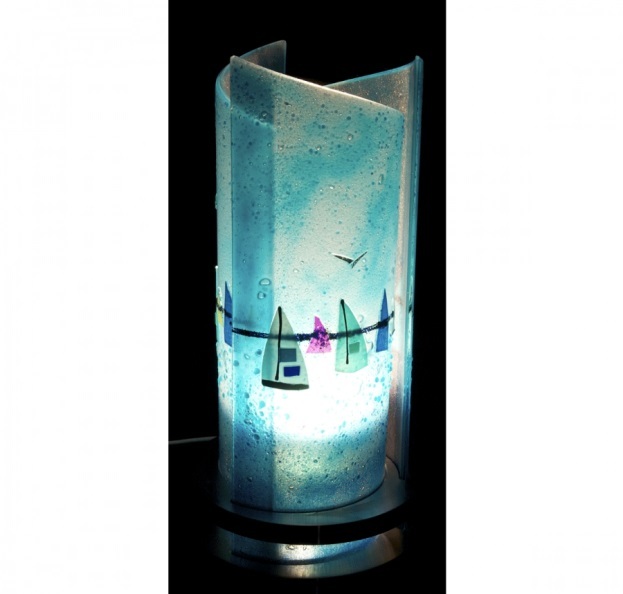 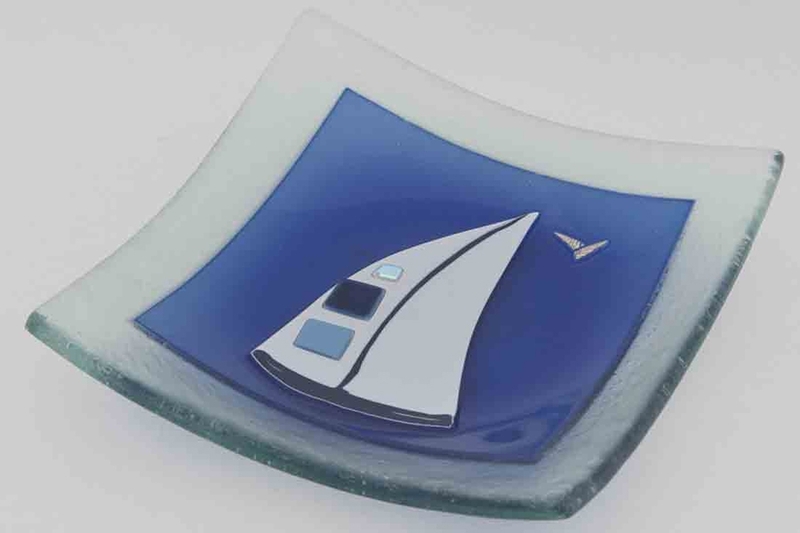 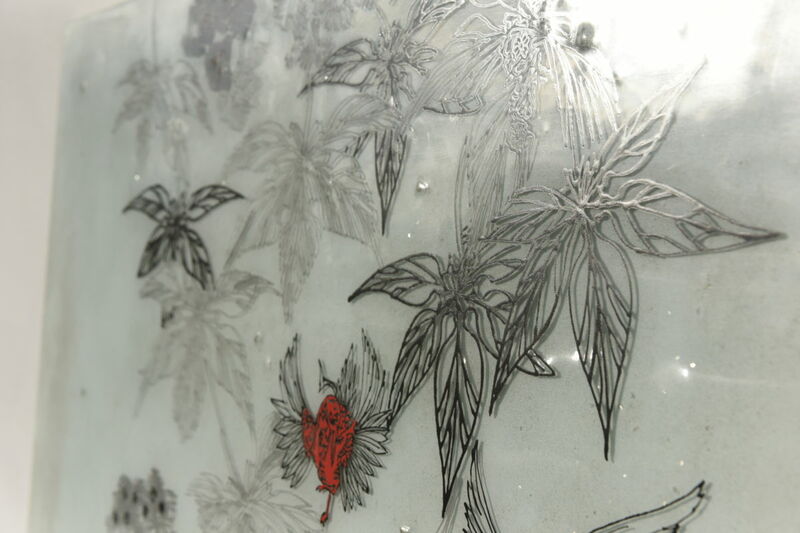 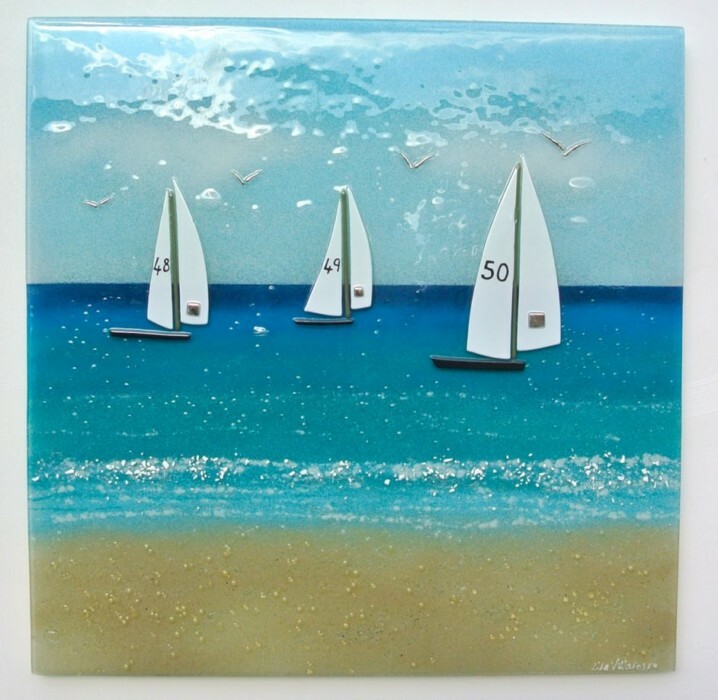 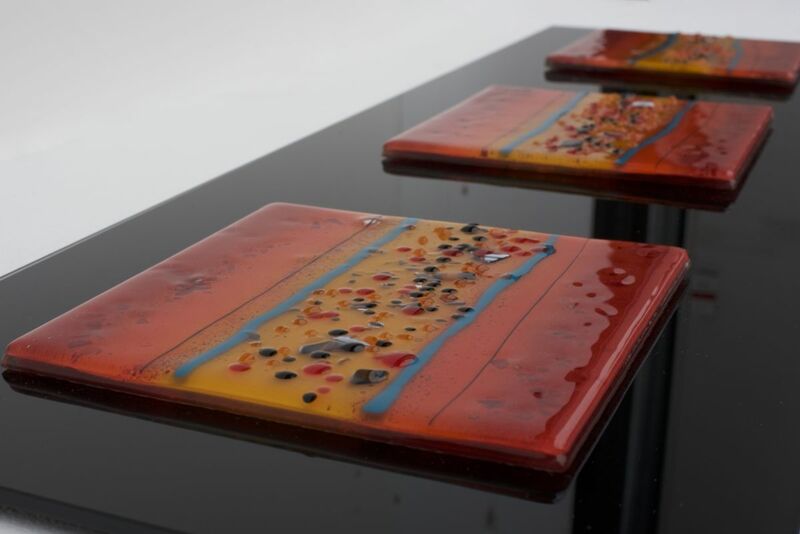 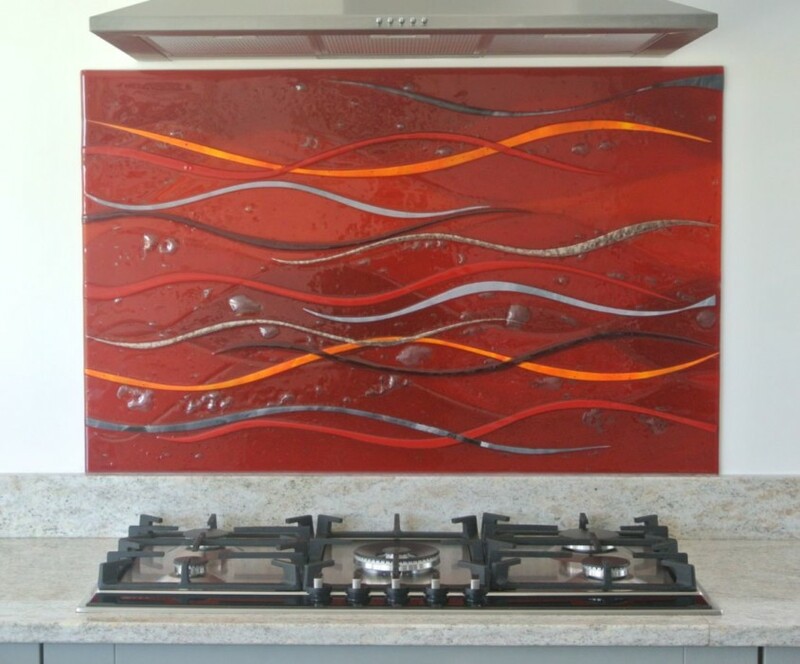 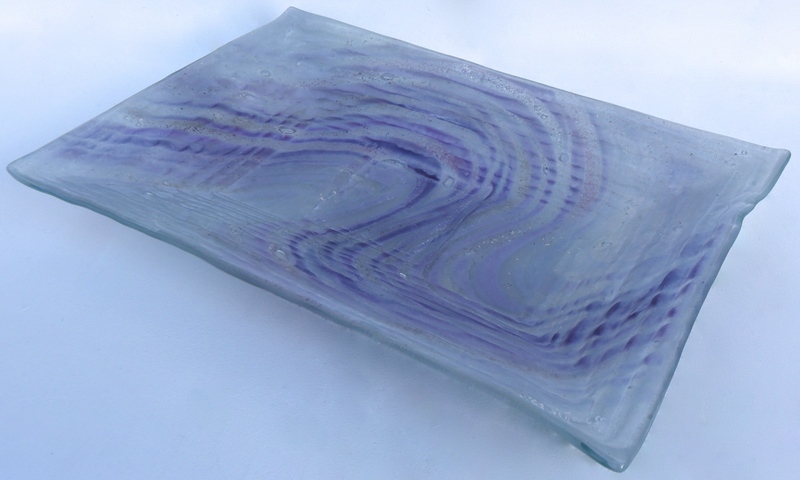 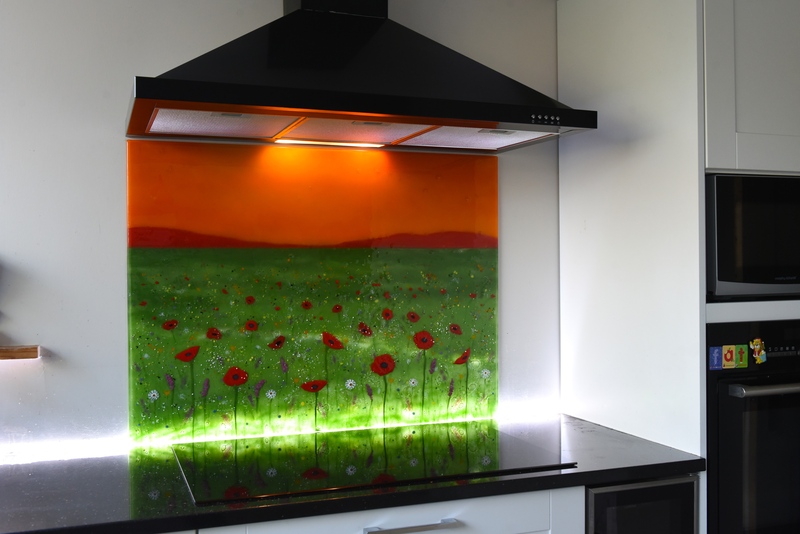 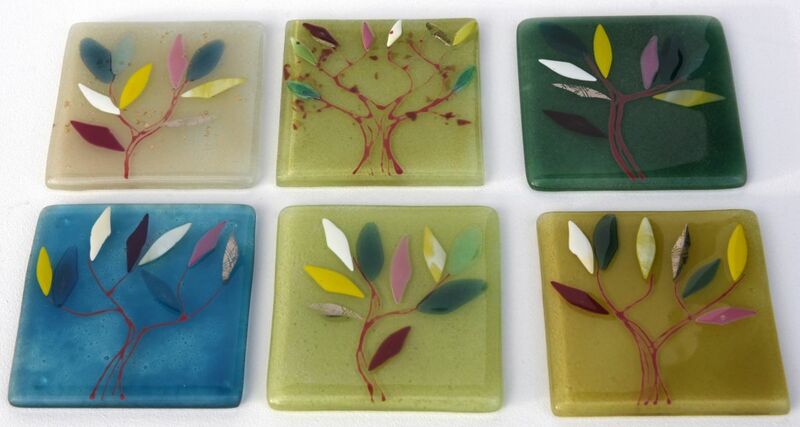 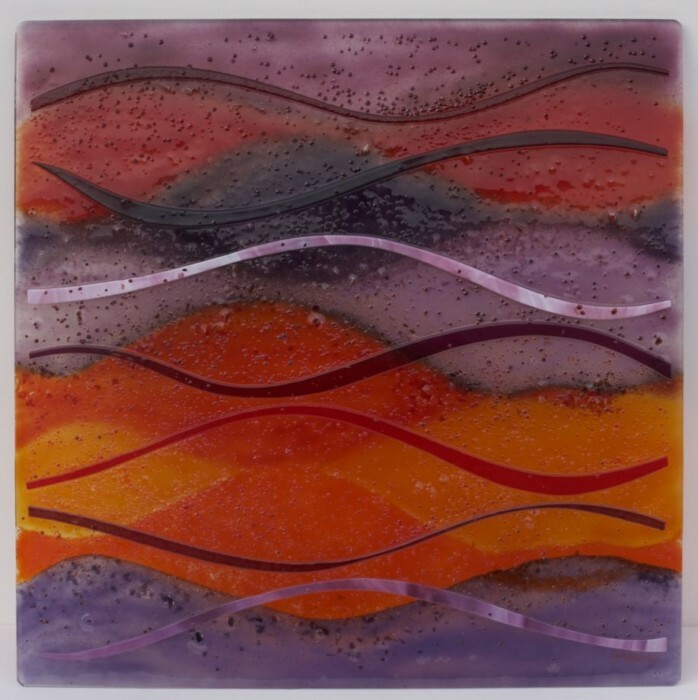 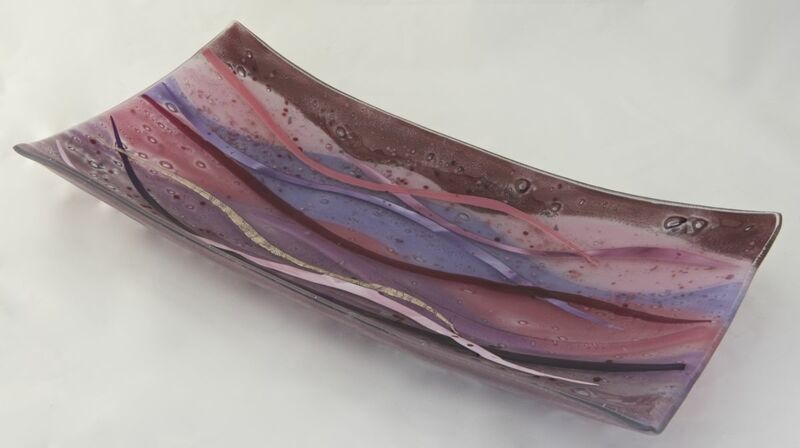 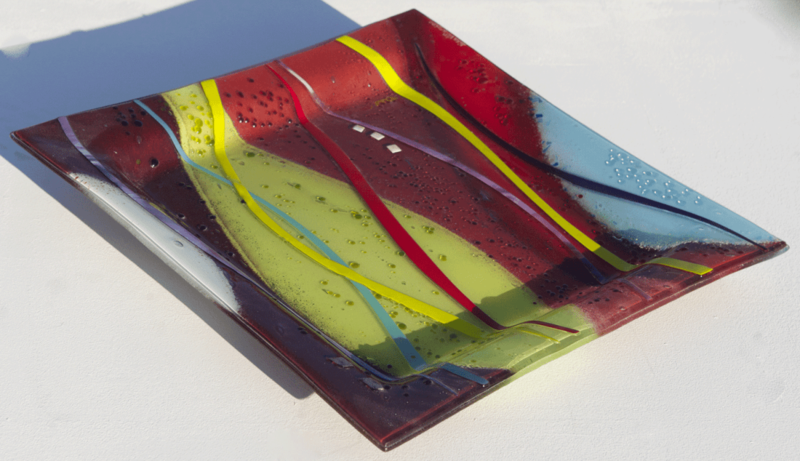 If you’ve been looking for the very best fused glass wall art on the market today, then you’ll absolutely love what we have to offer. 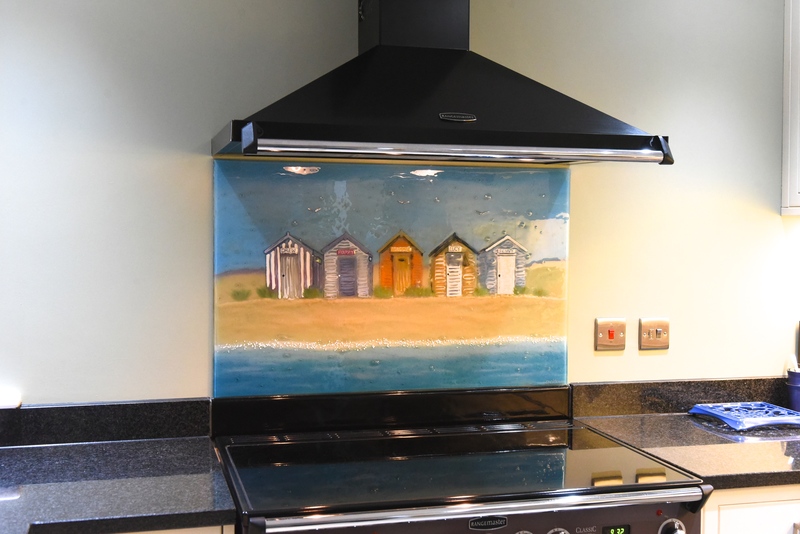 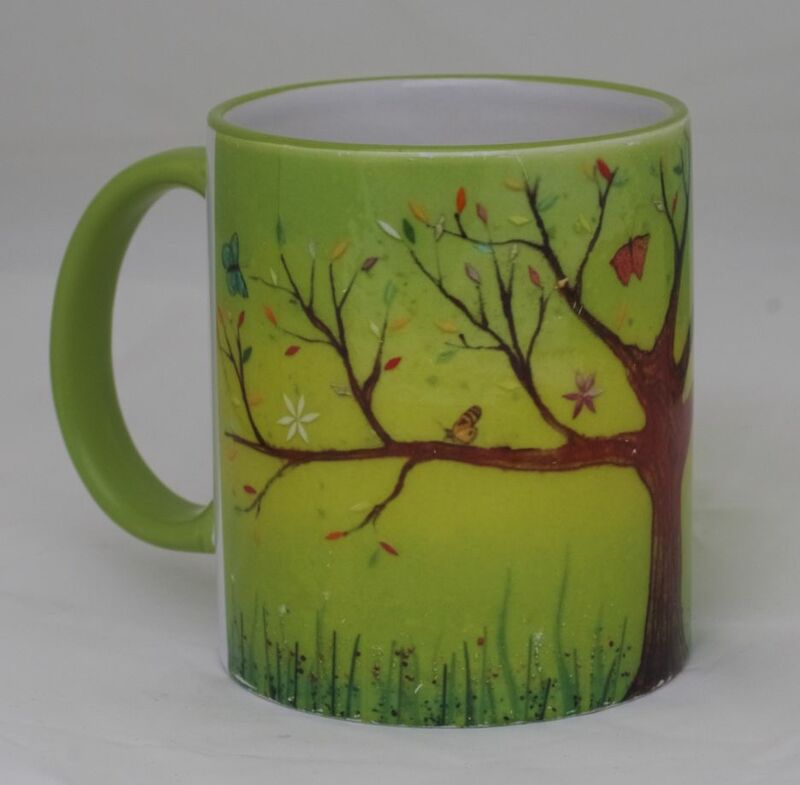 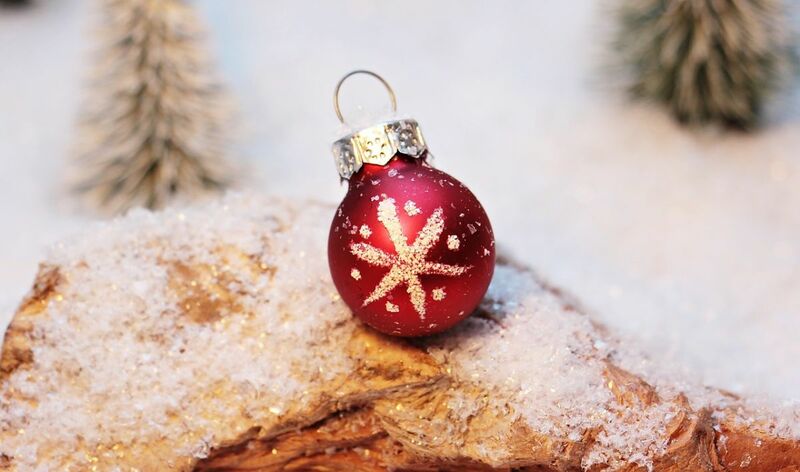 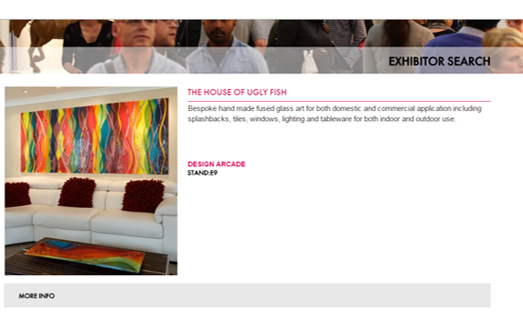 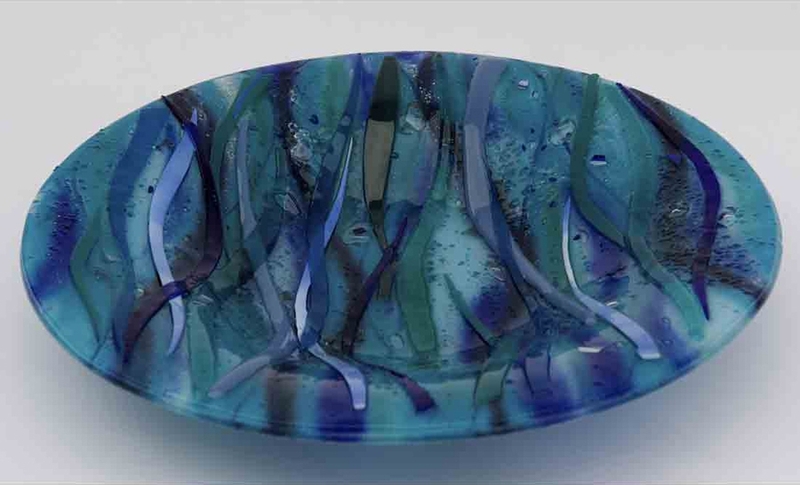 We here at The House of Ugly Fish are always waiting eagerly to see what we get to create next, so make sure you don’t hesitate to get in touch with all of your ideas for the perfect piece of fused glass art! 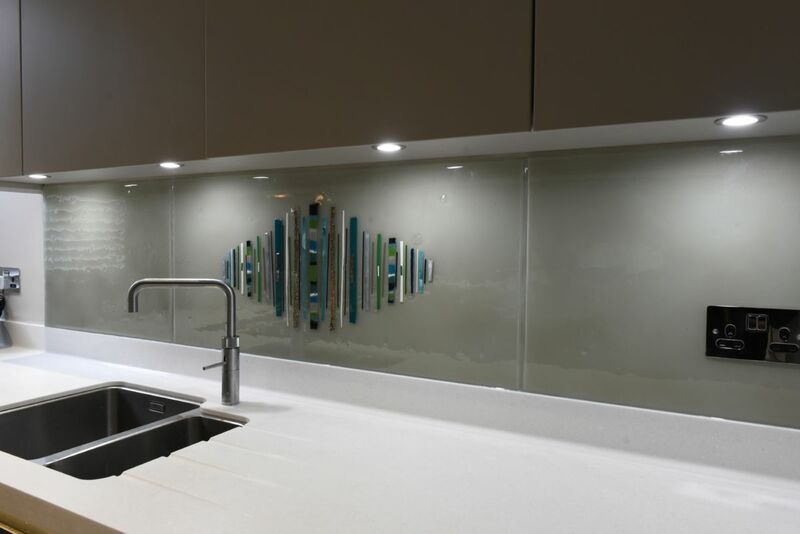 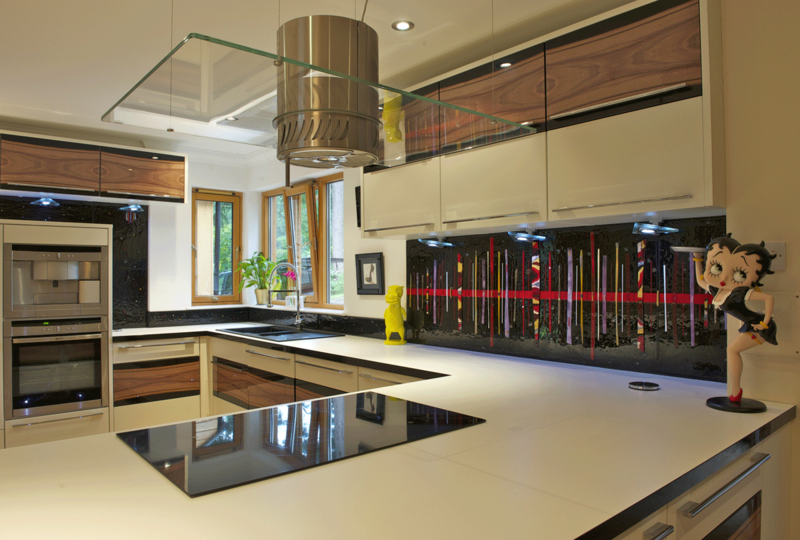 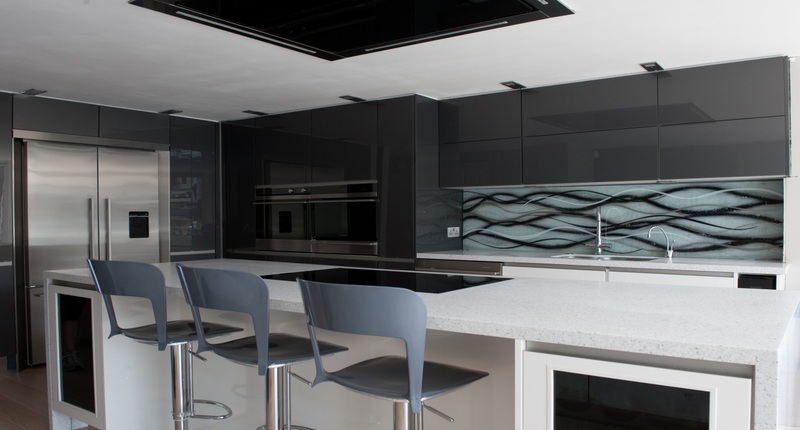 Getting in touch is as simple as dropping us an email or picking up the phone to discuss how our glass could work for you. 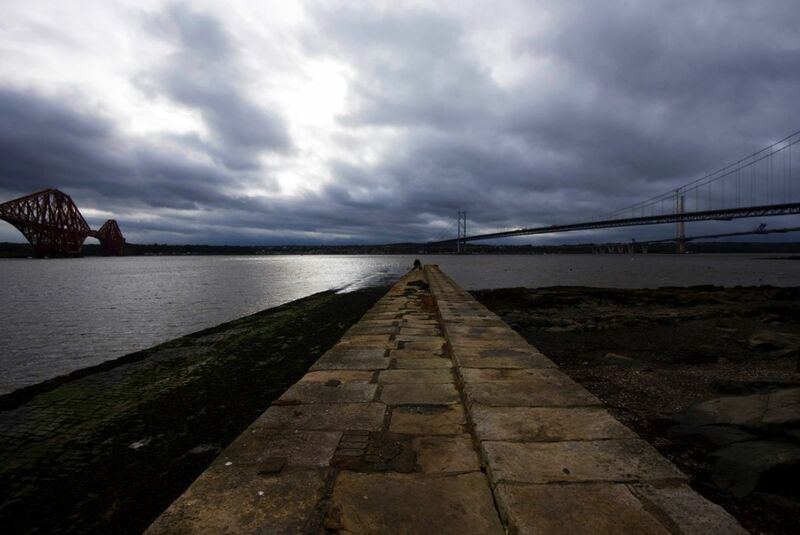 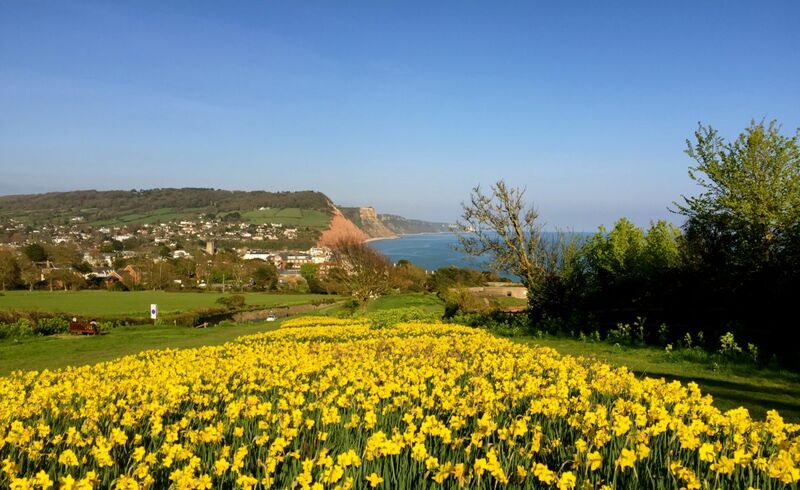 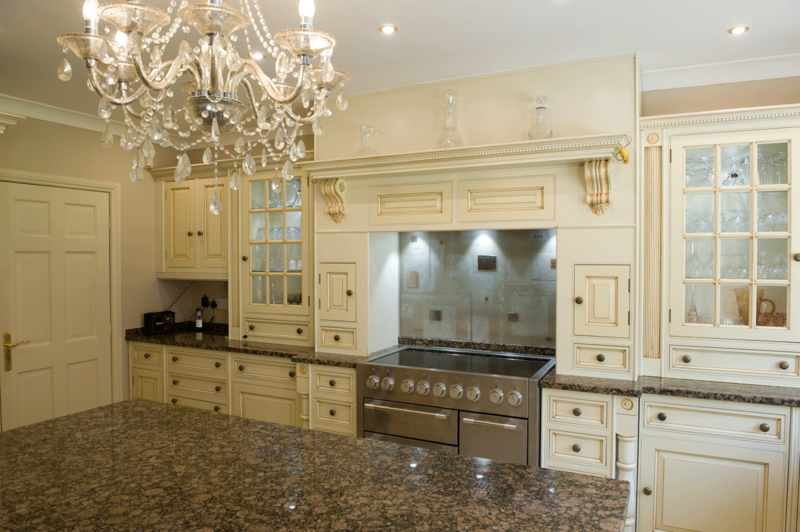 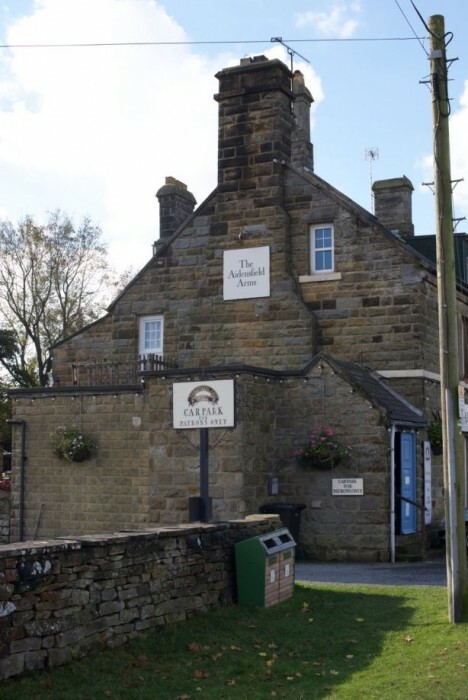 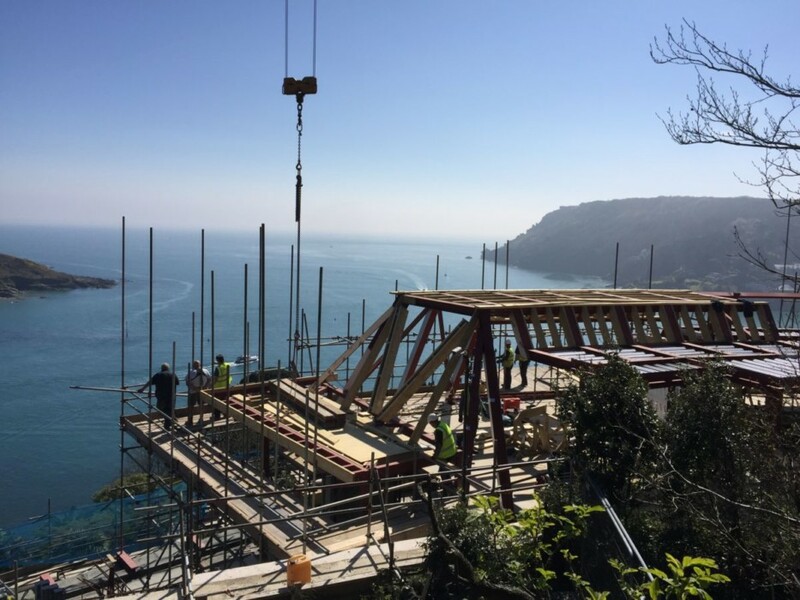 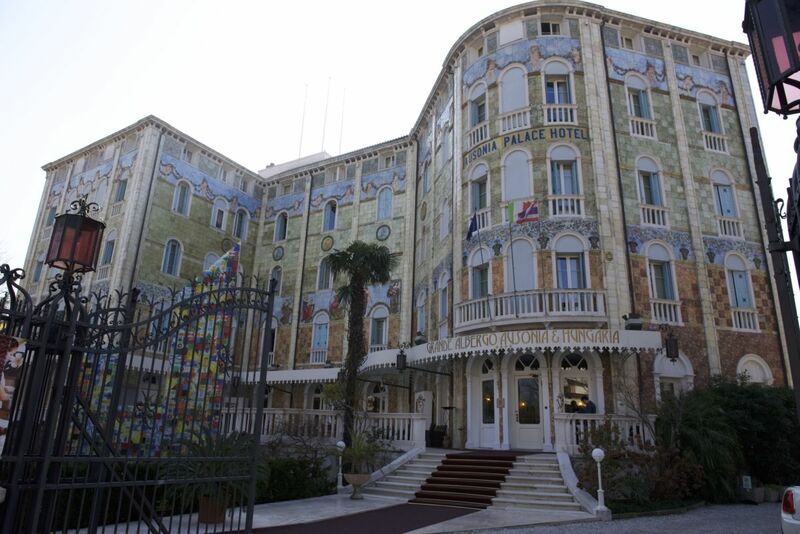 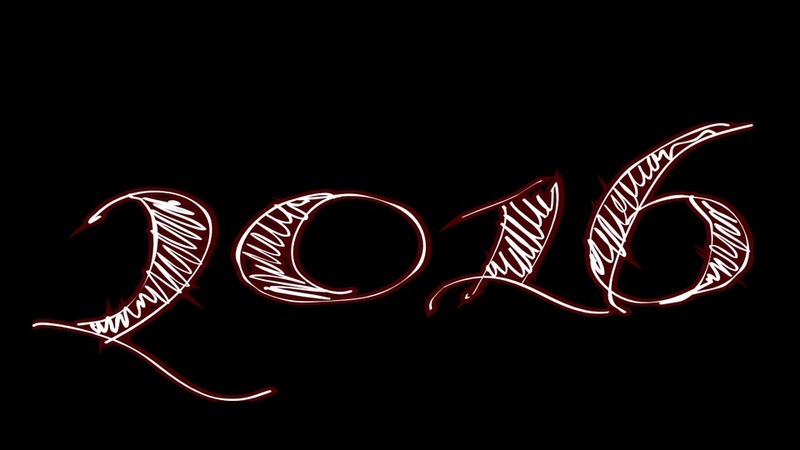 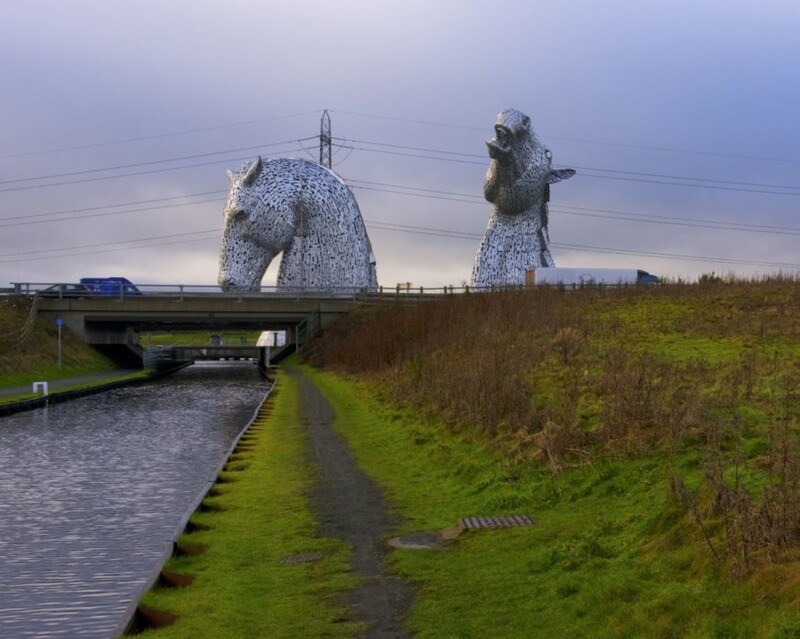 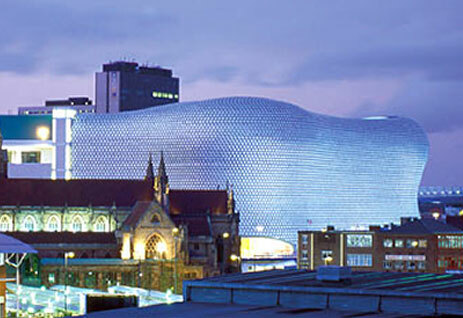 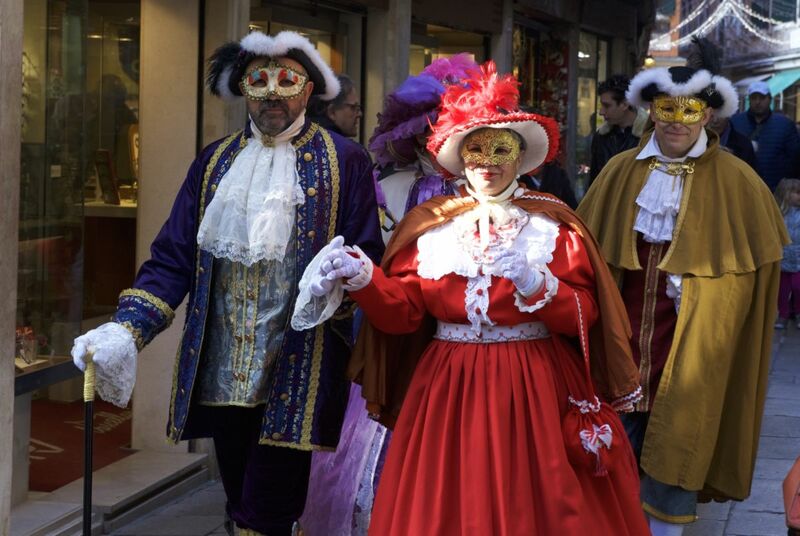 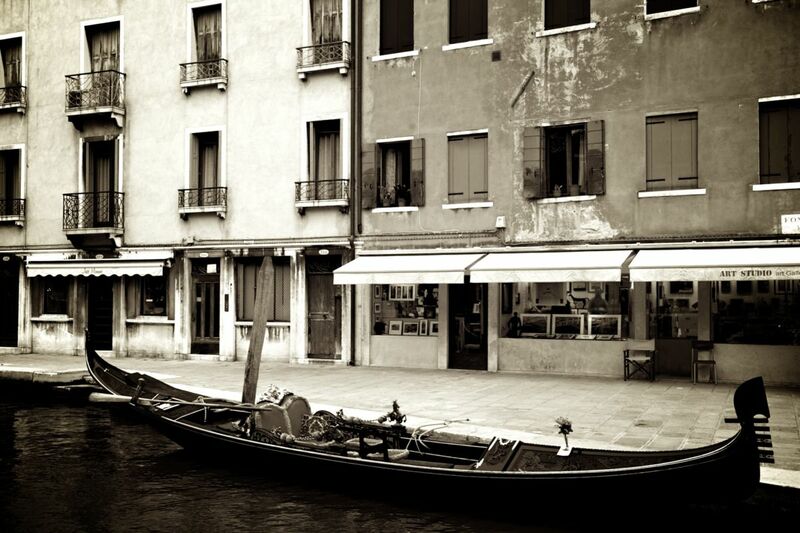 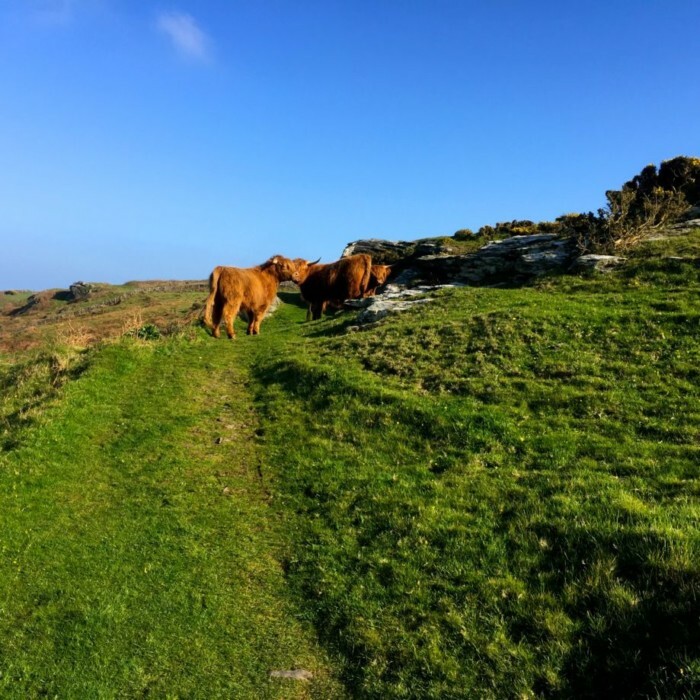 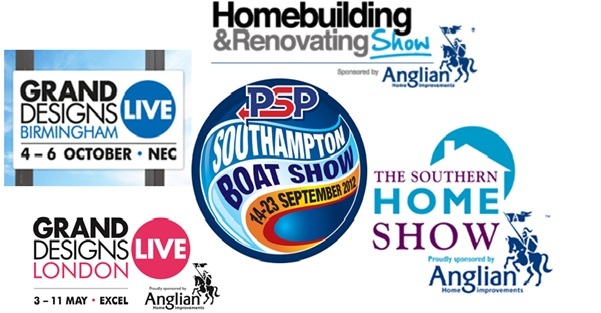 Our full contact details can be found right here on our website.